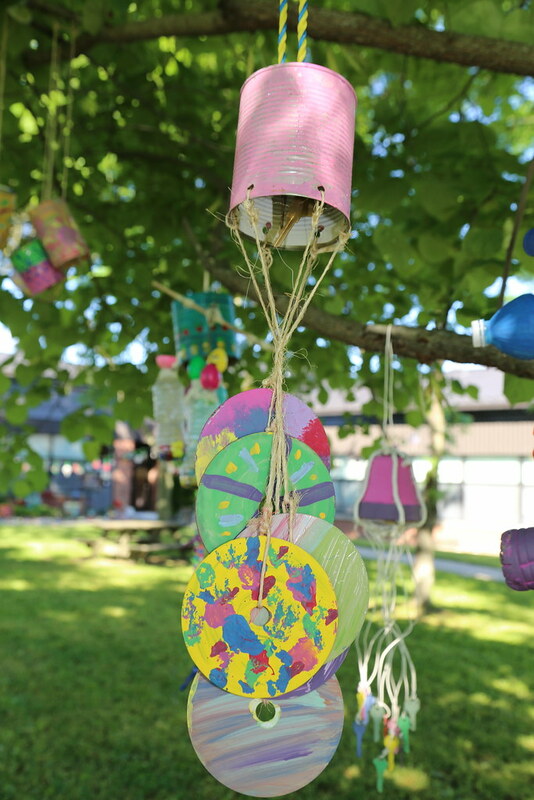 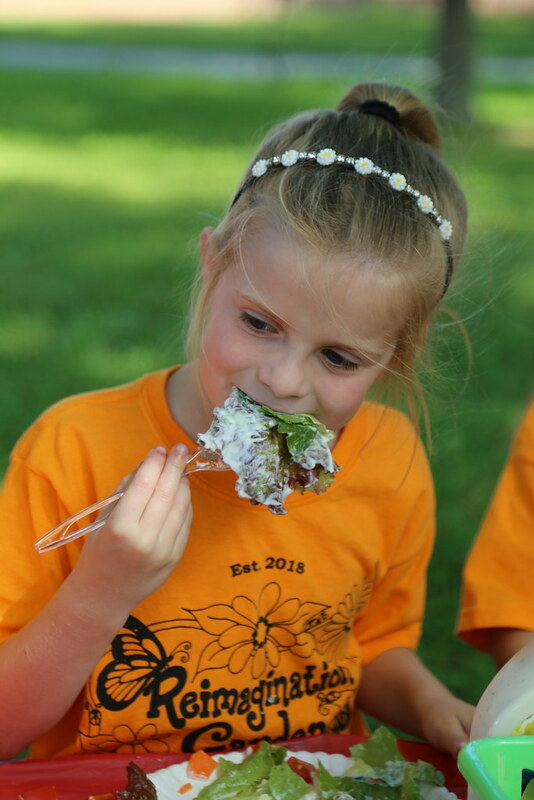 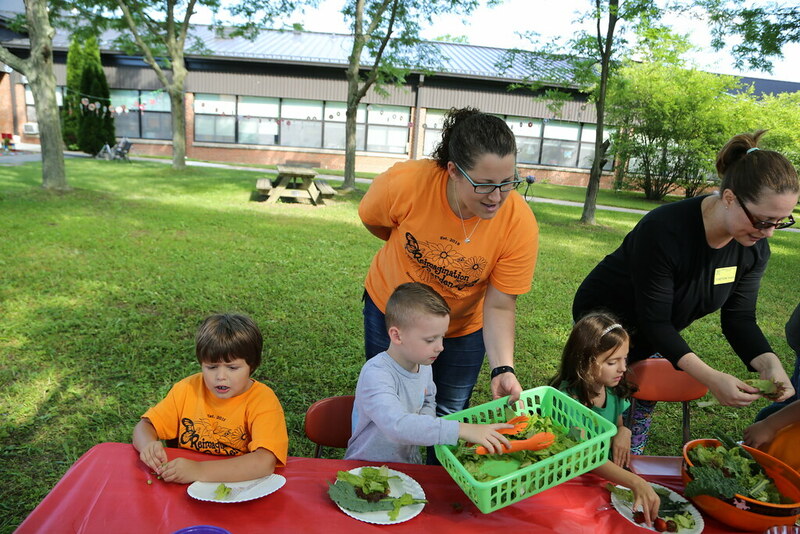 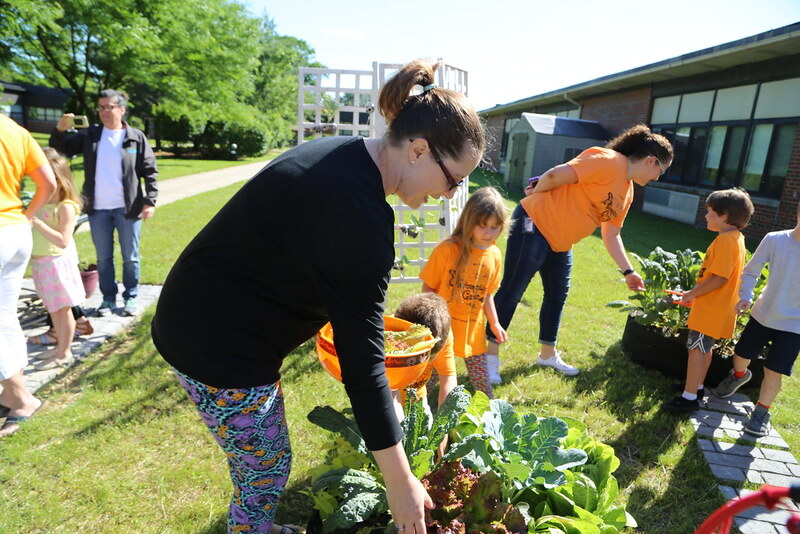 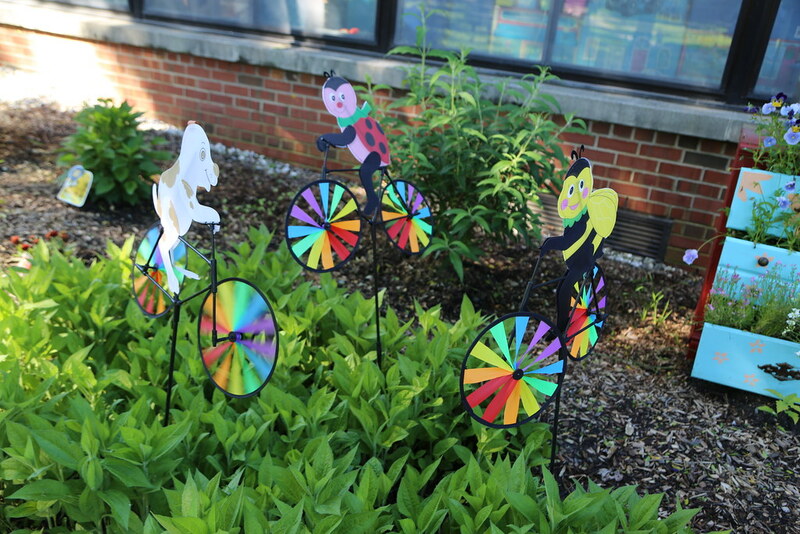 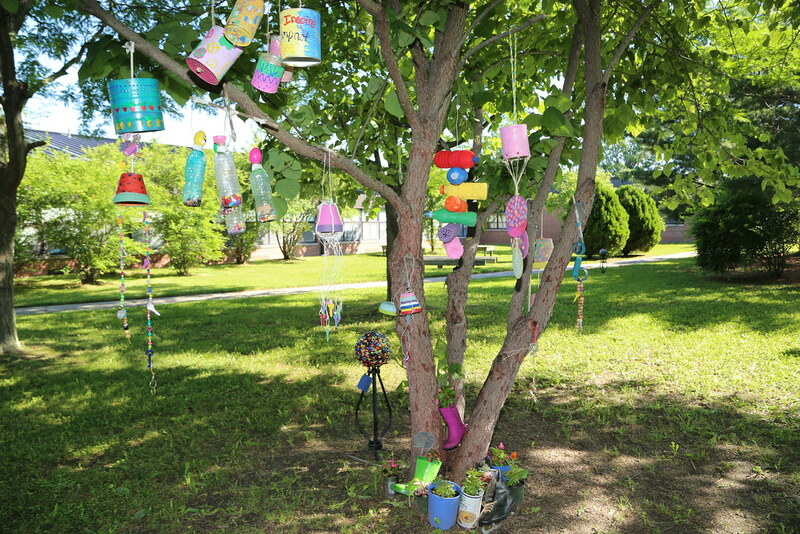 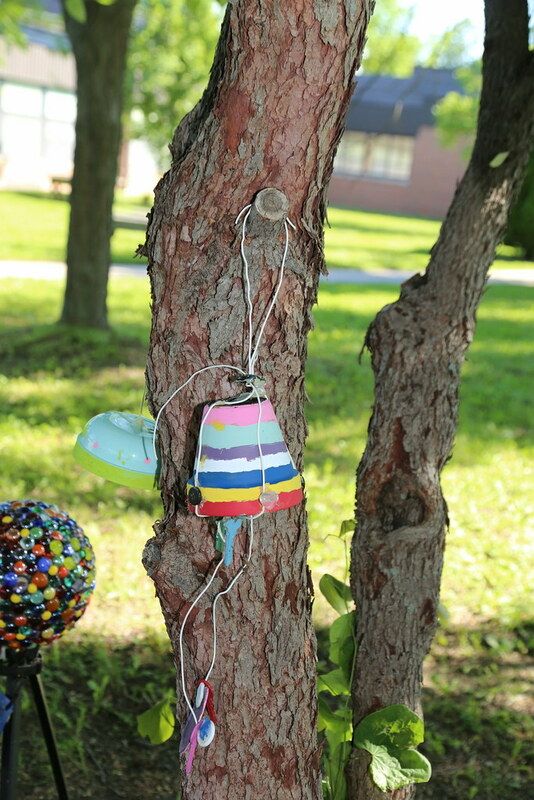 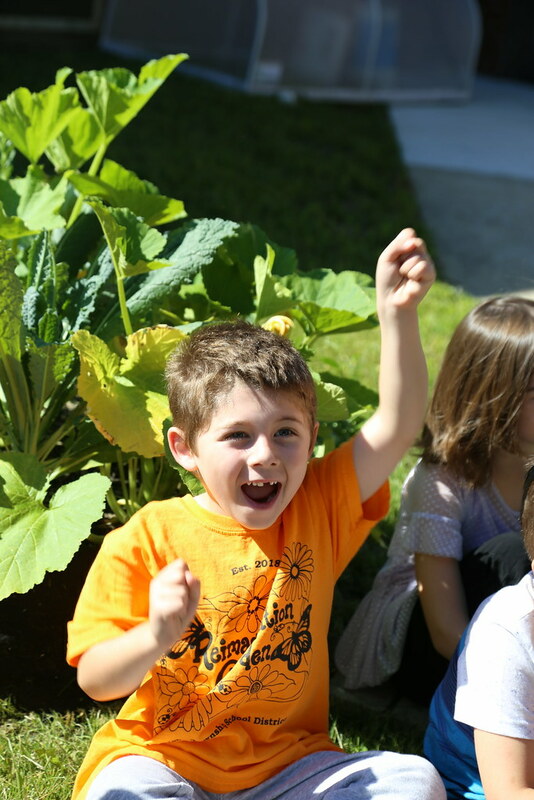 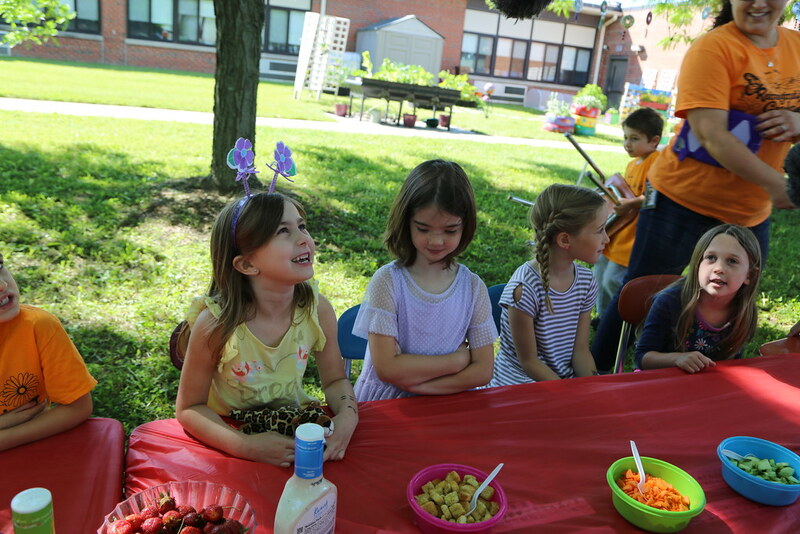 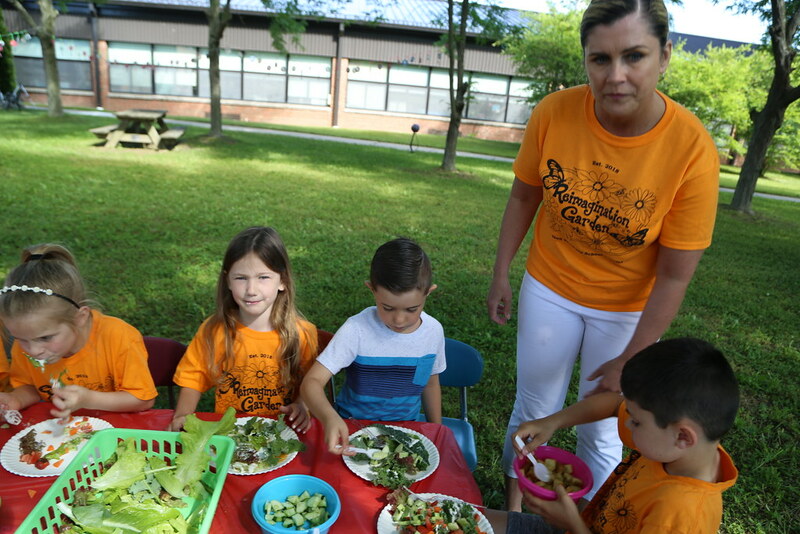 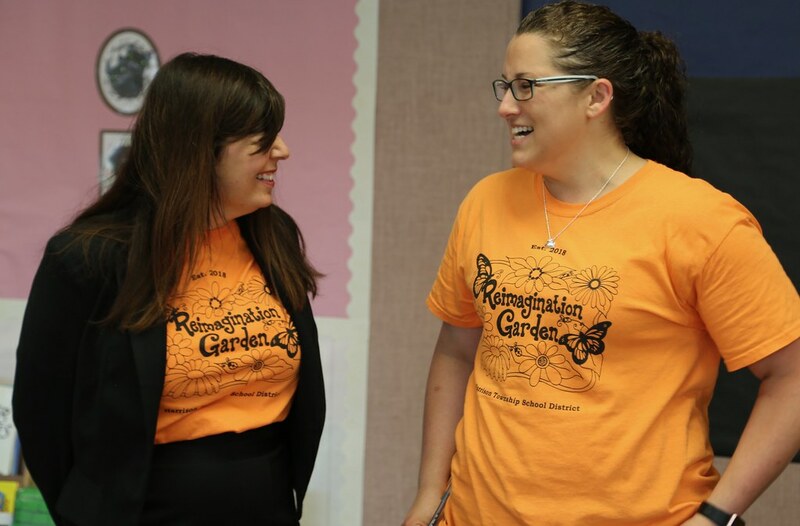 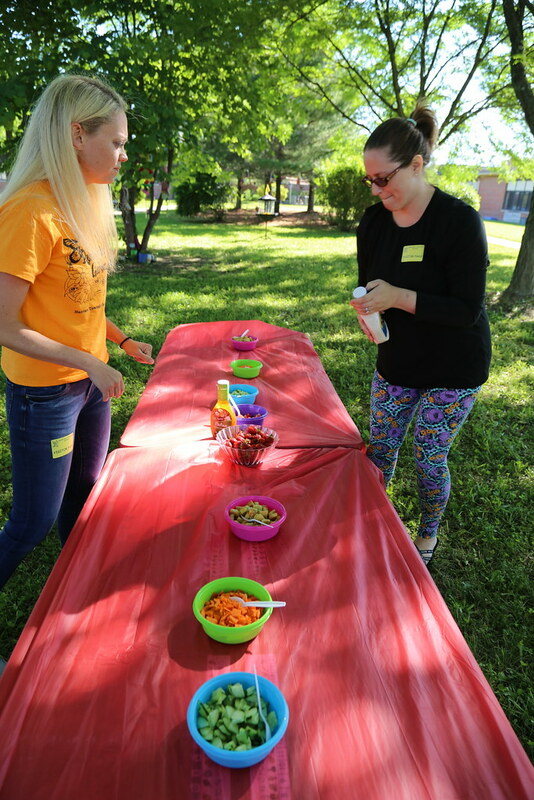 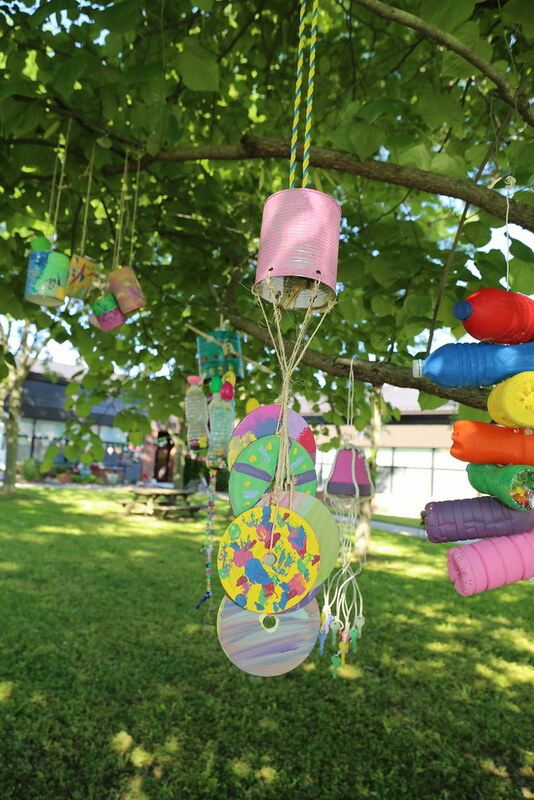 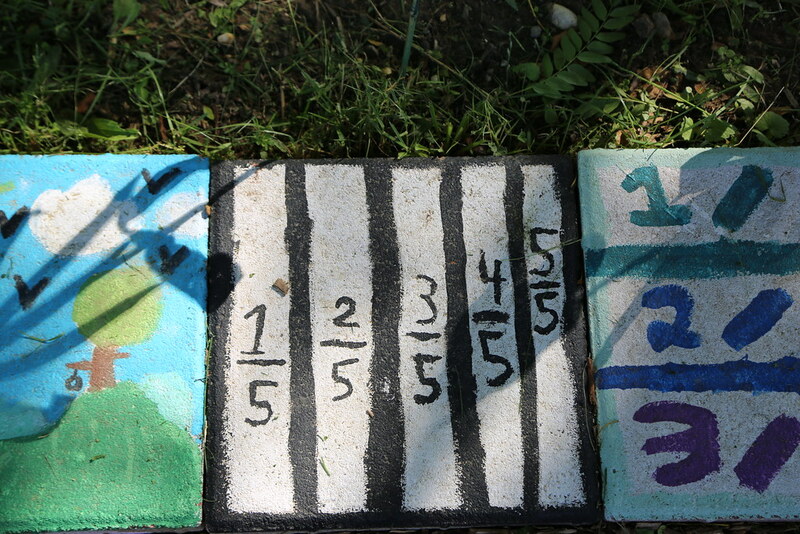 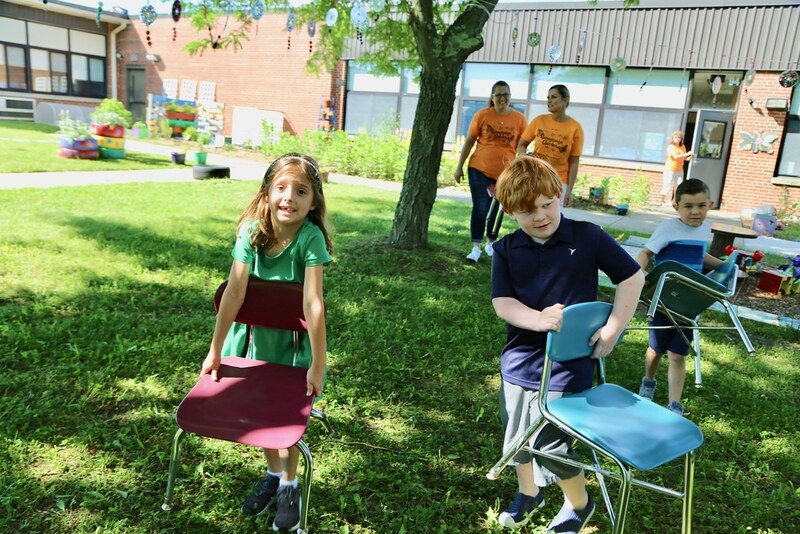 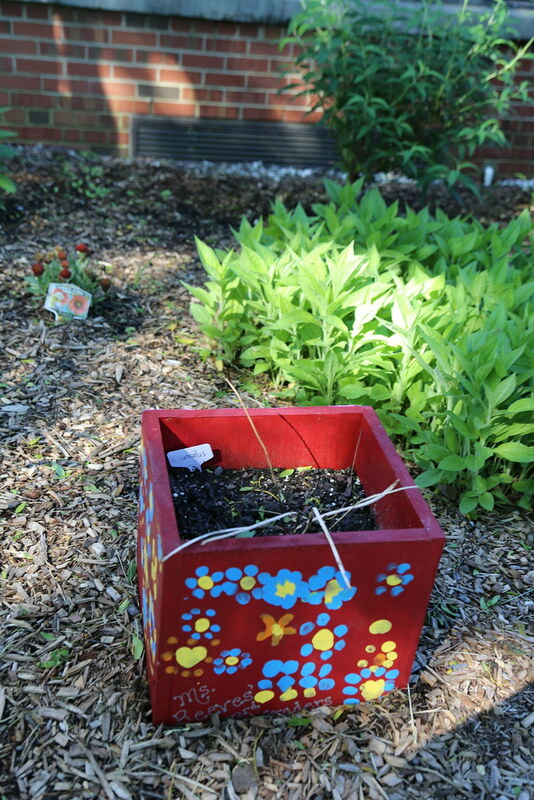 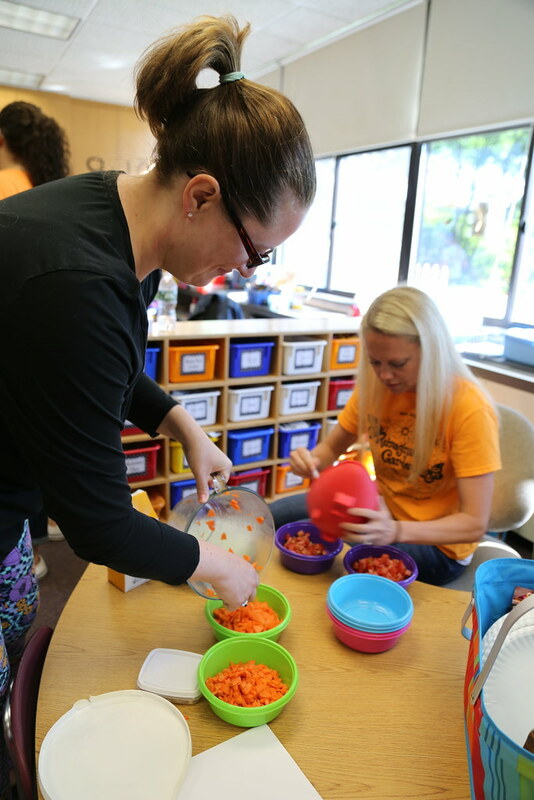 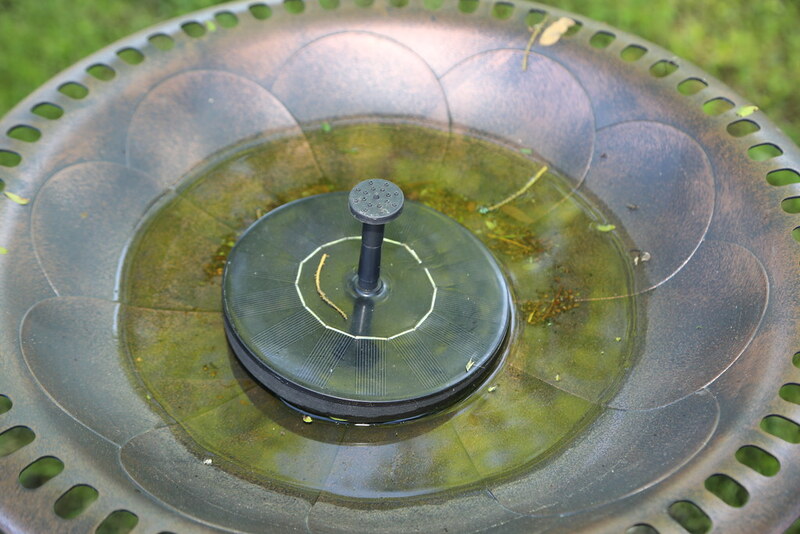 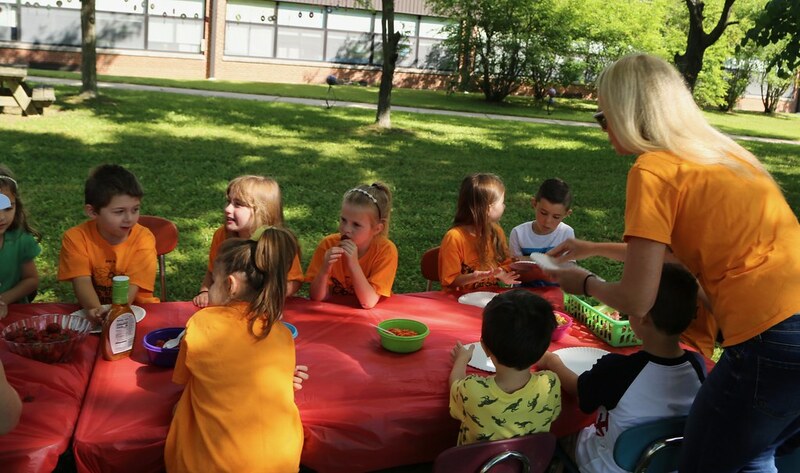 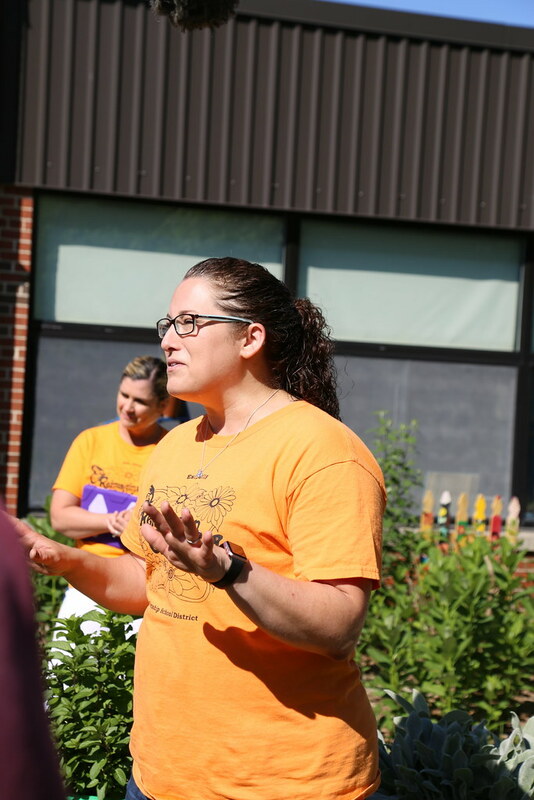 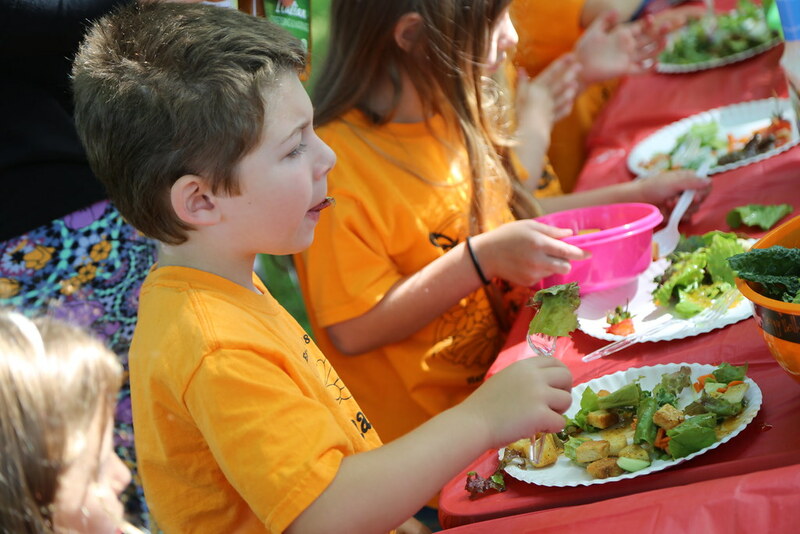 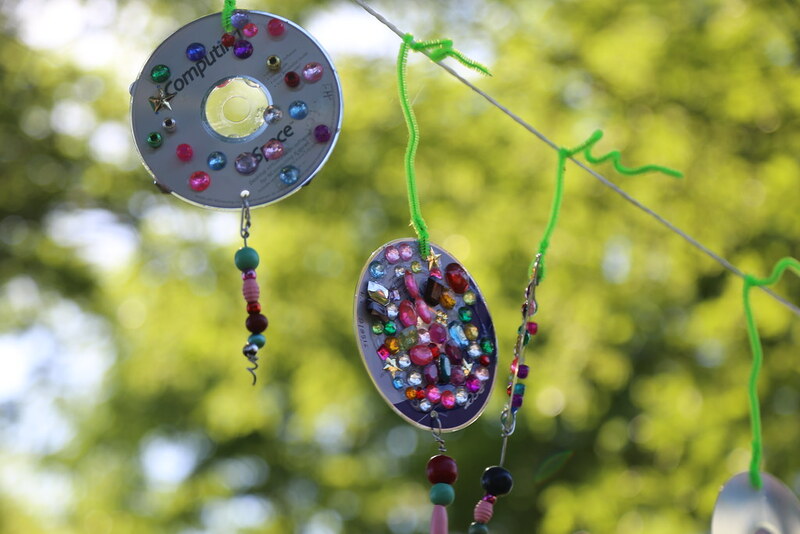 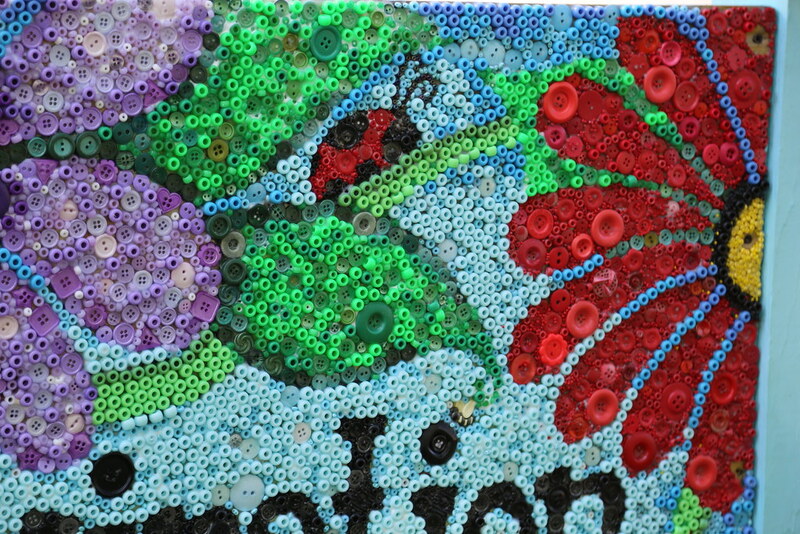 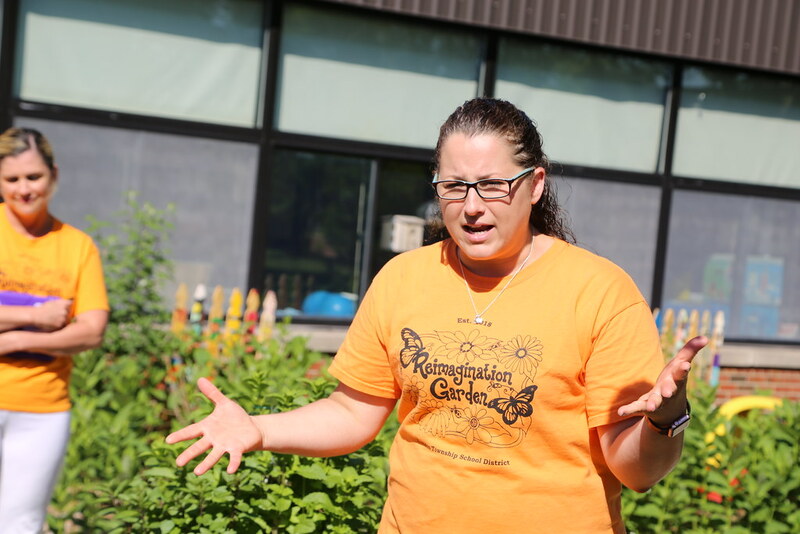 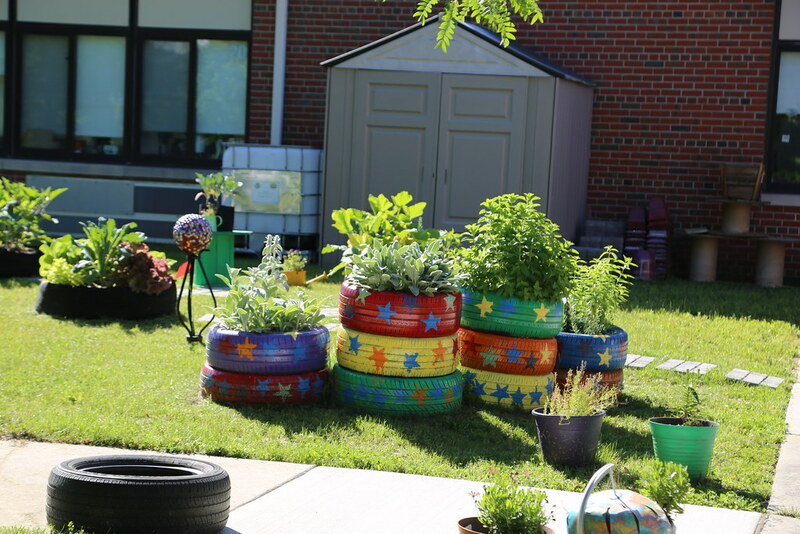 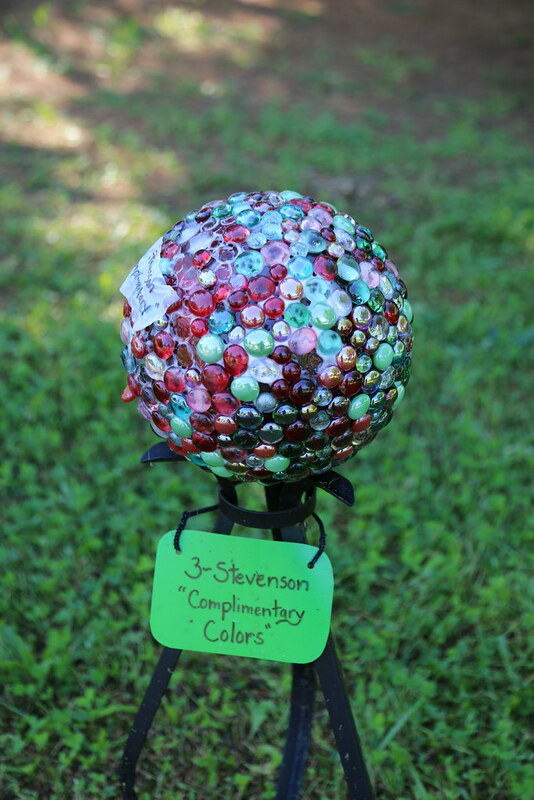 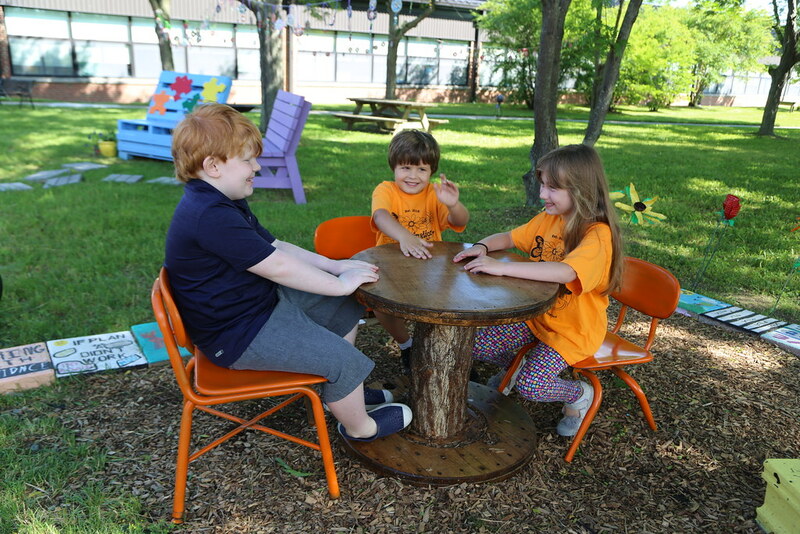 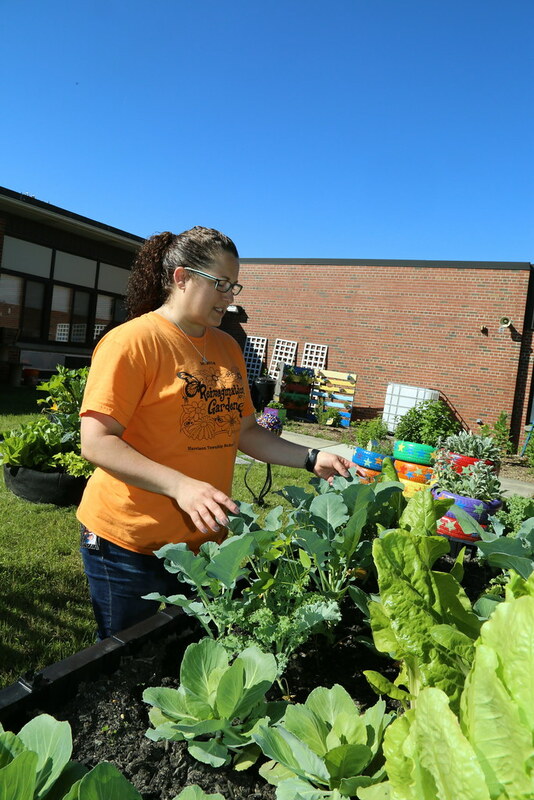 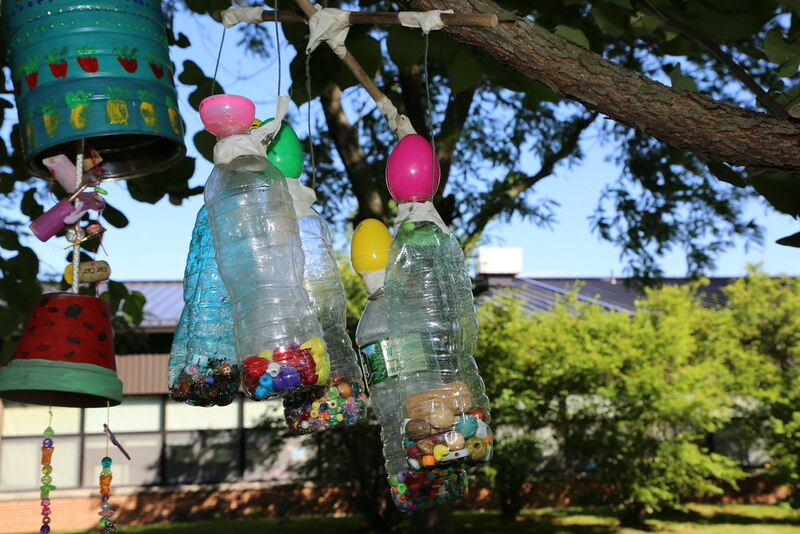 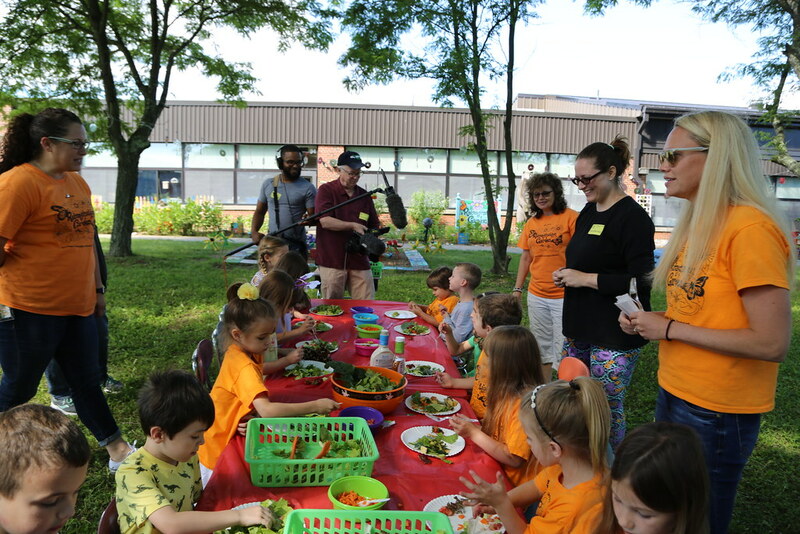 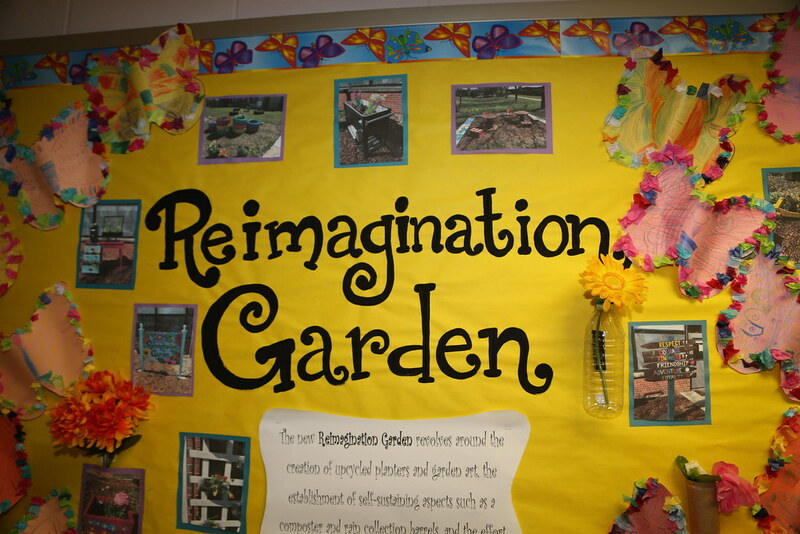 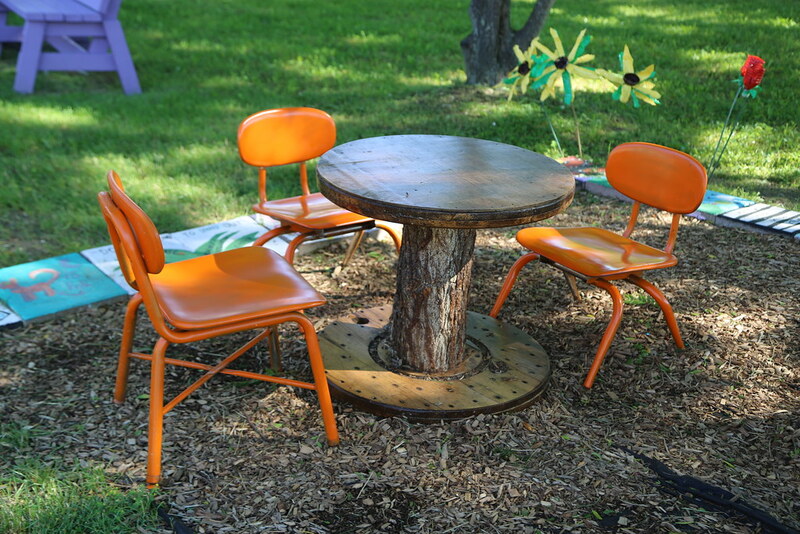 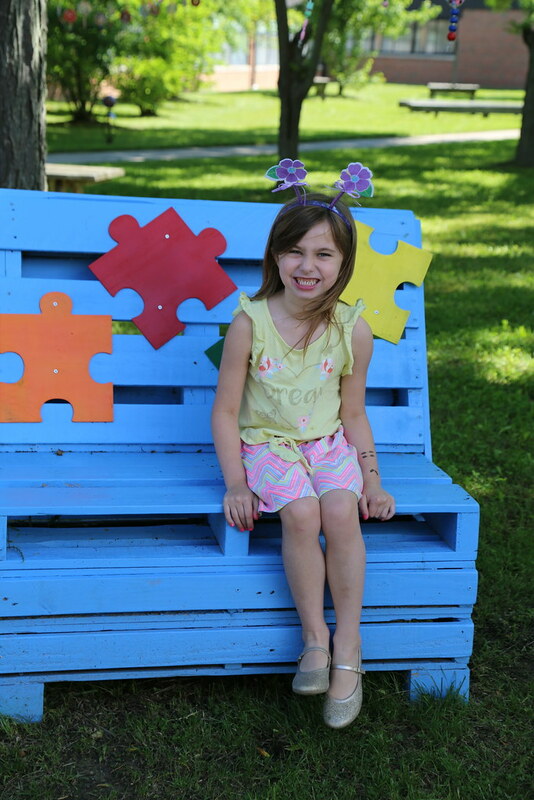 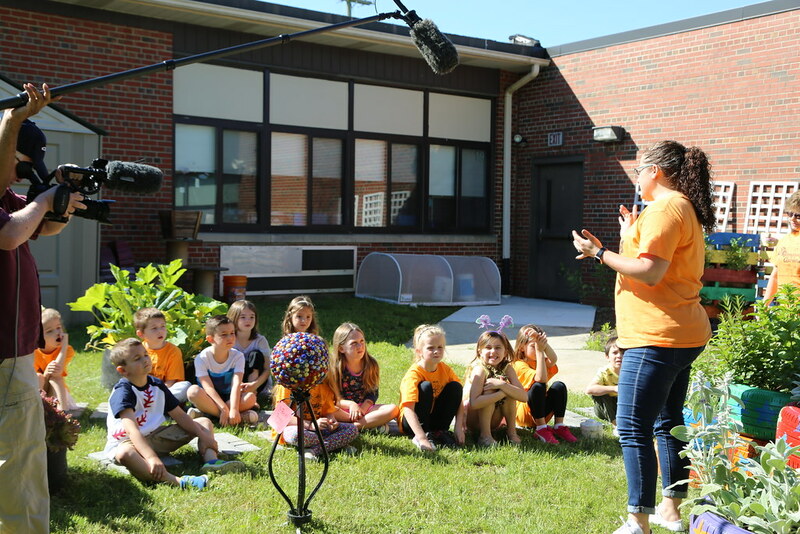 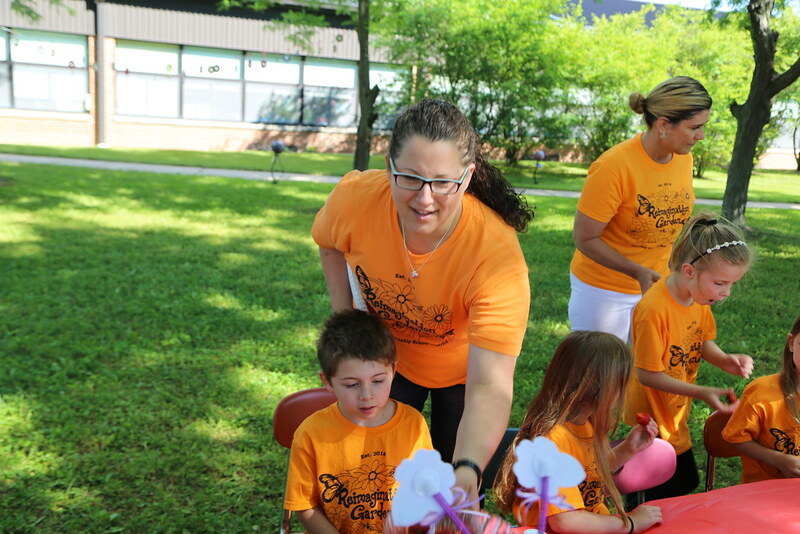 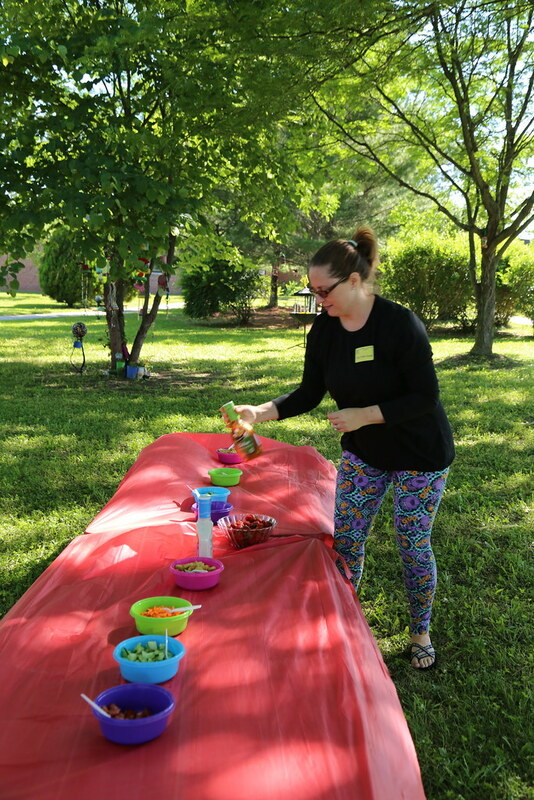 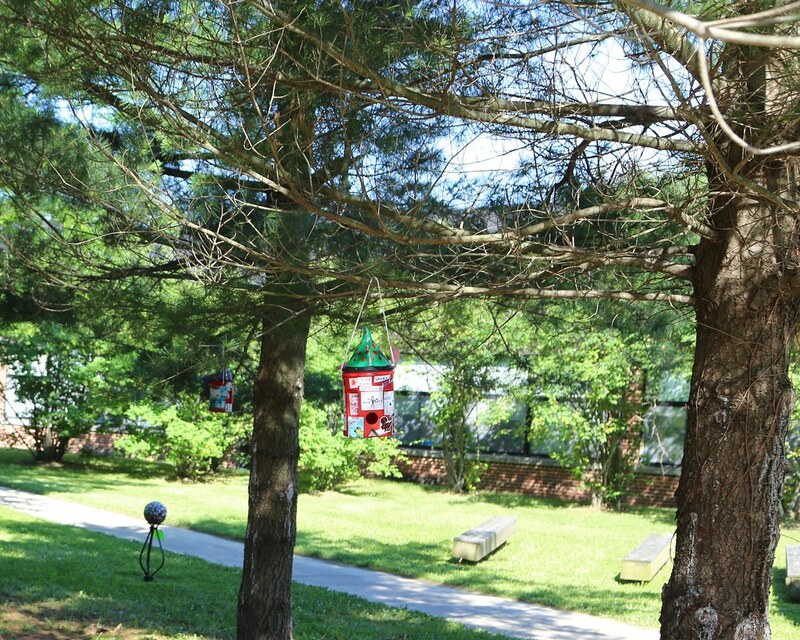 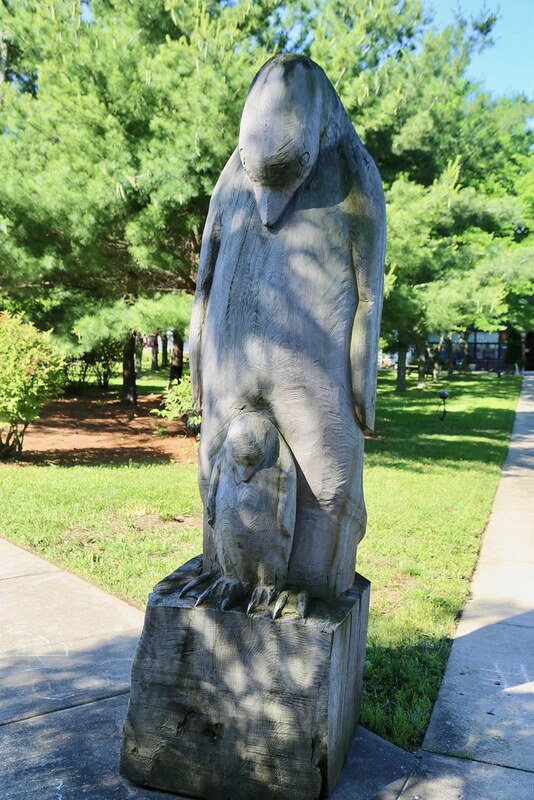 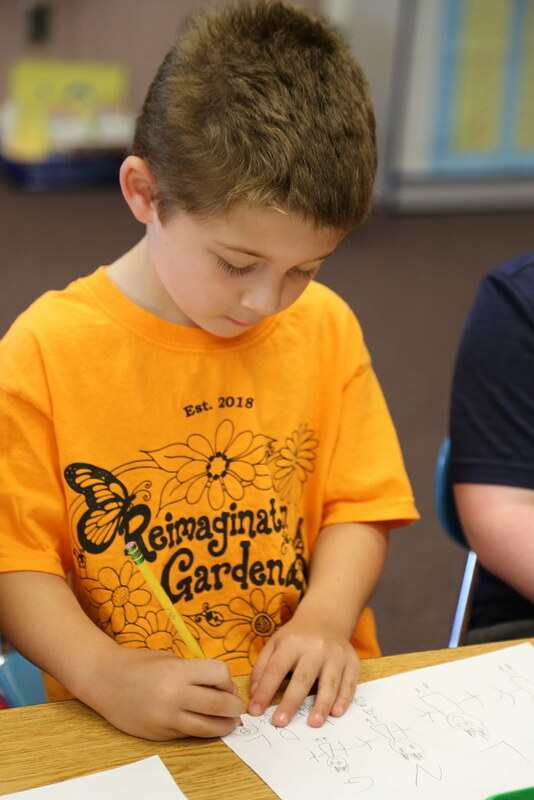 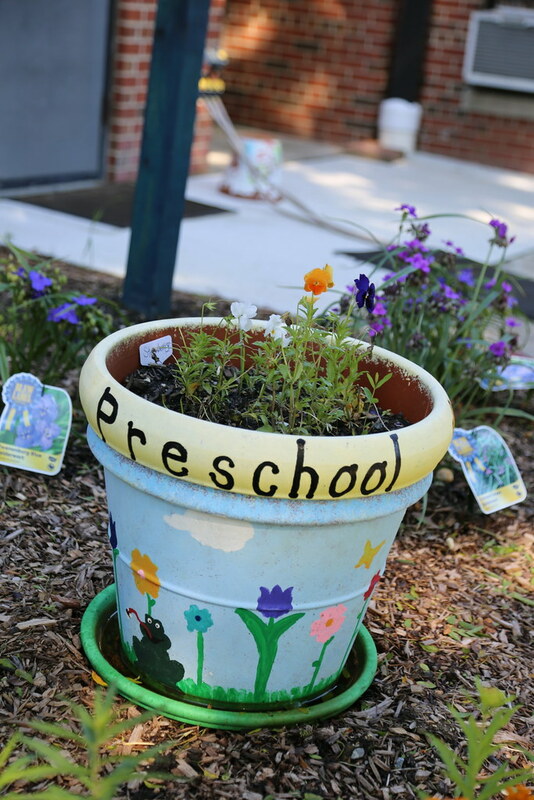 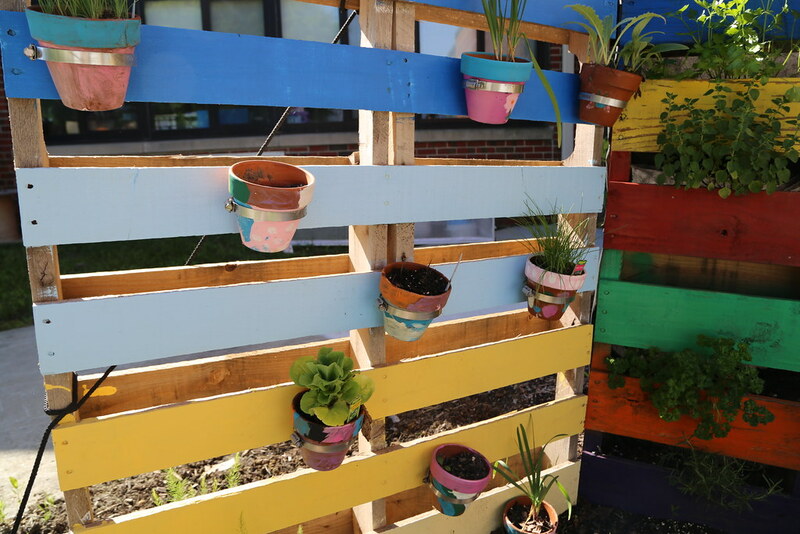 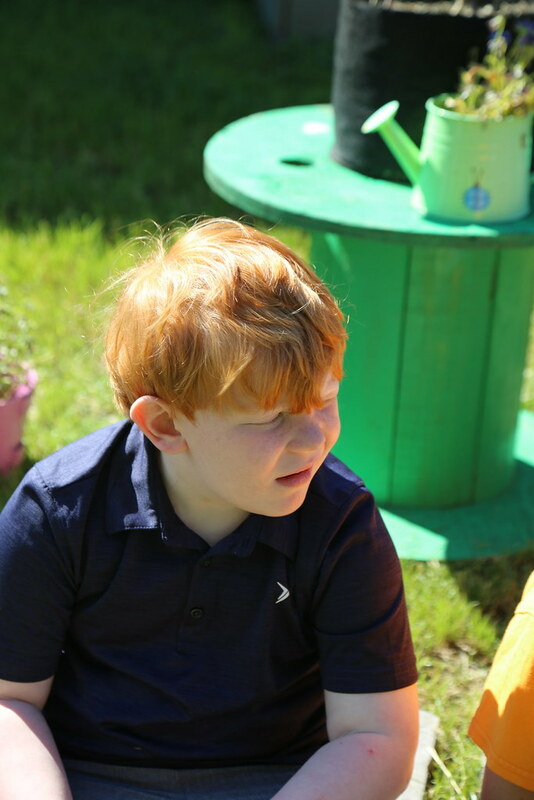 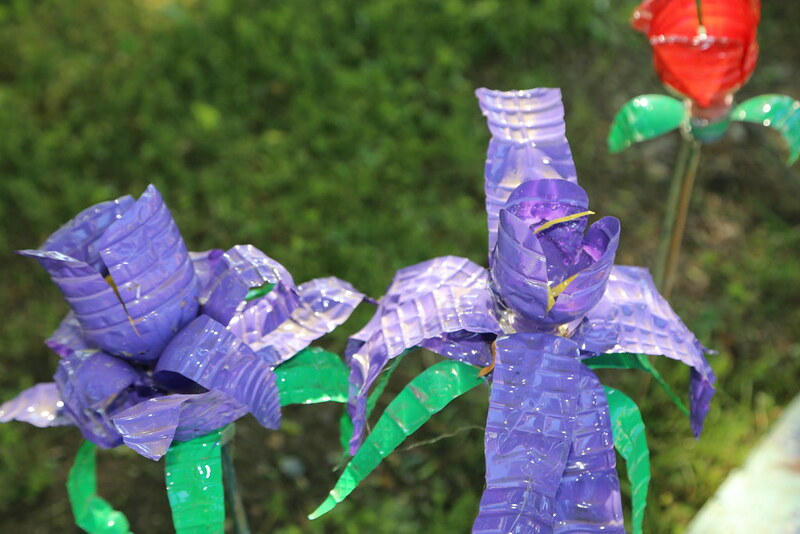 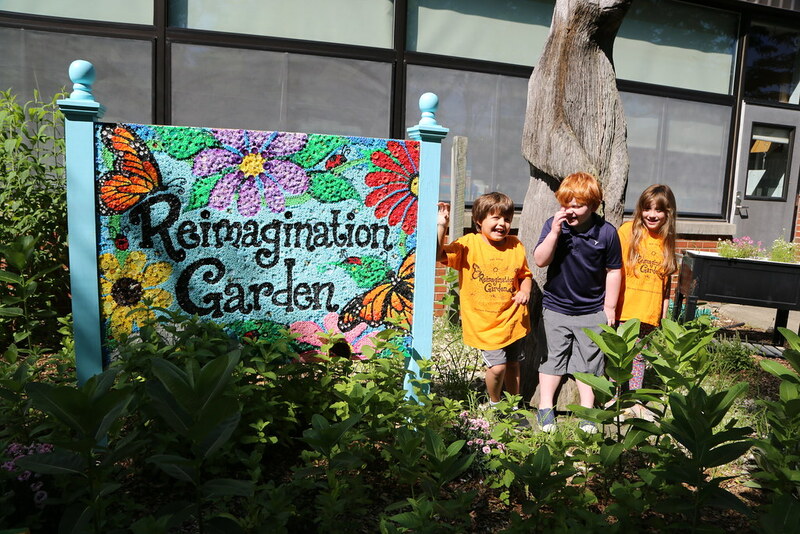 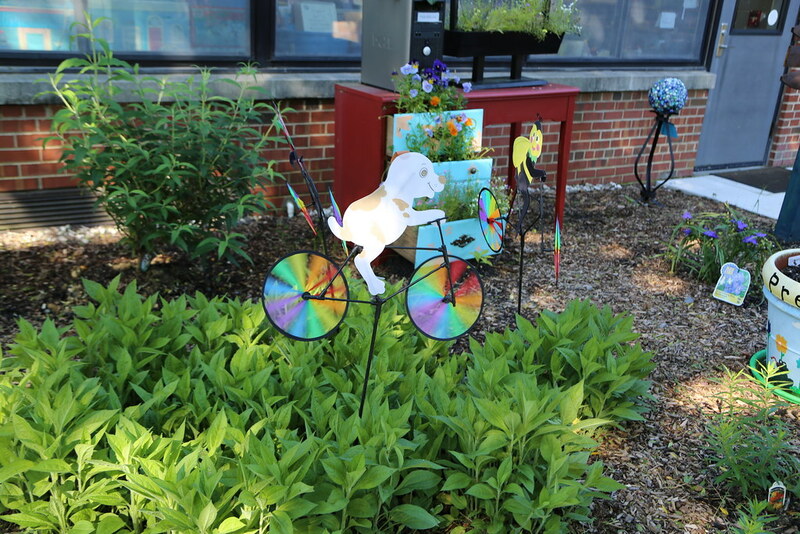 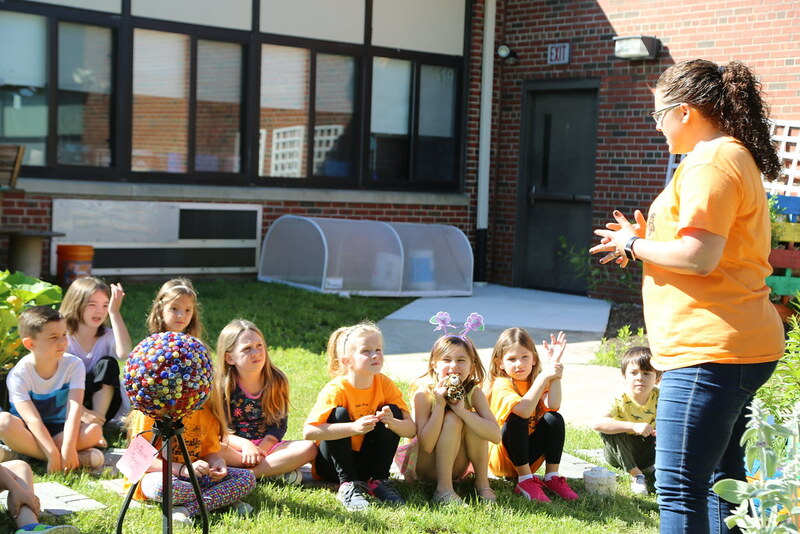 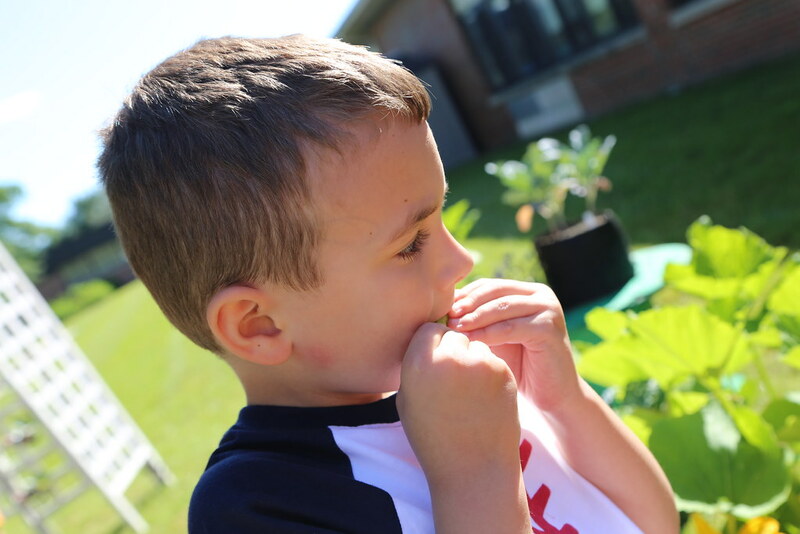 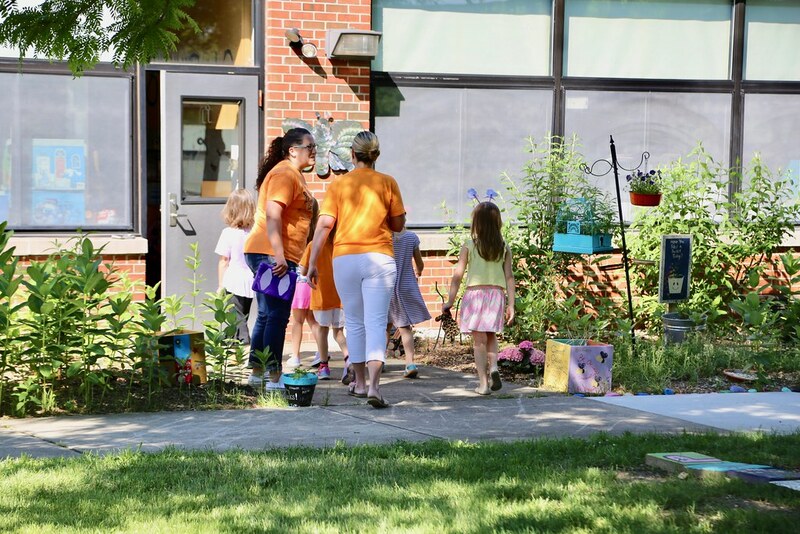 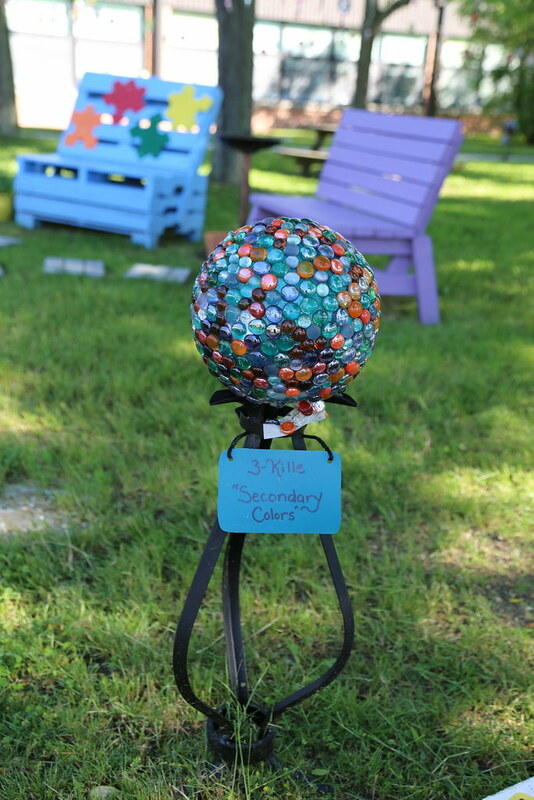 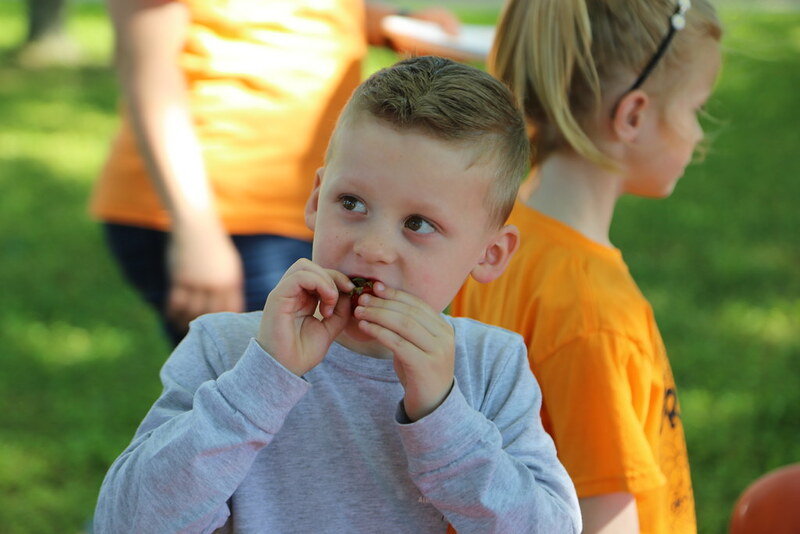 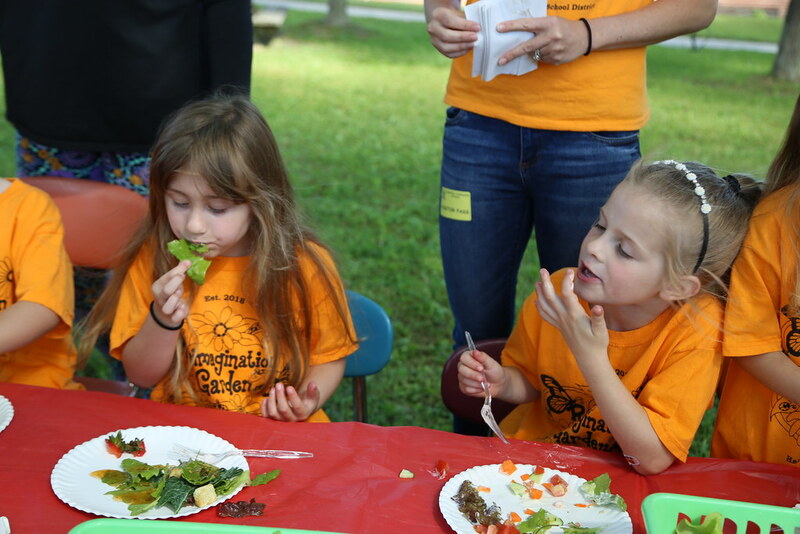 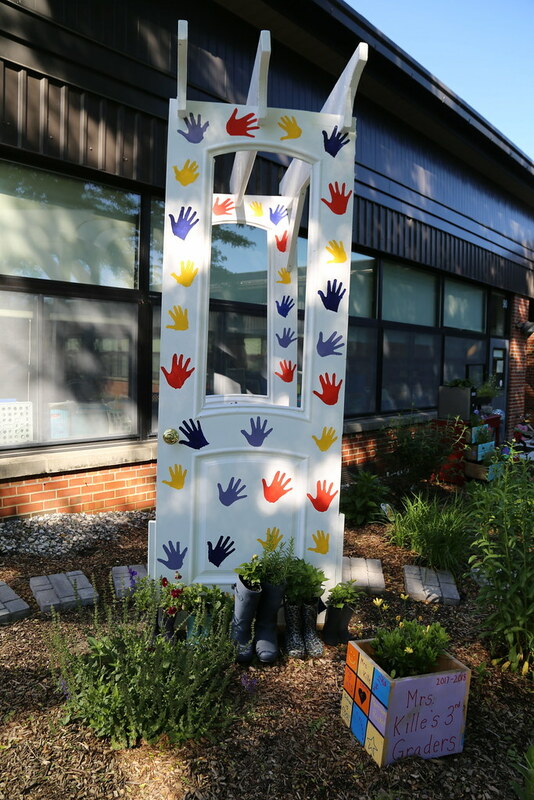 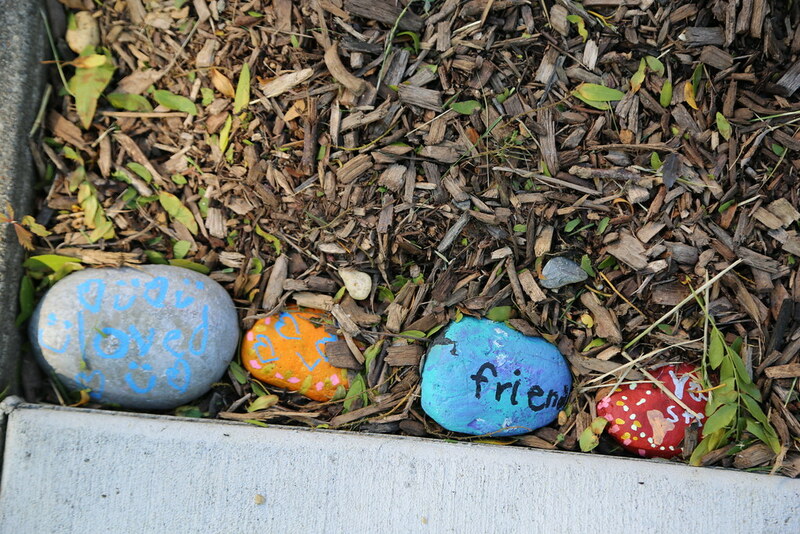 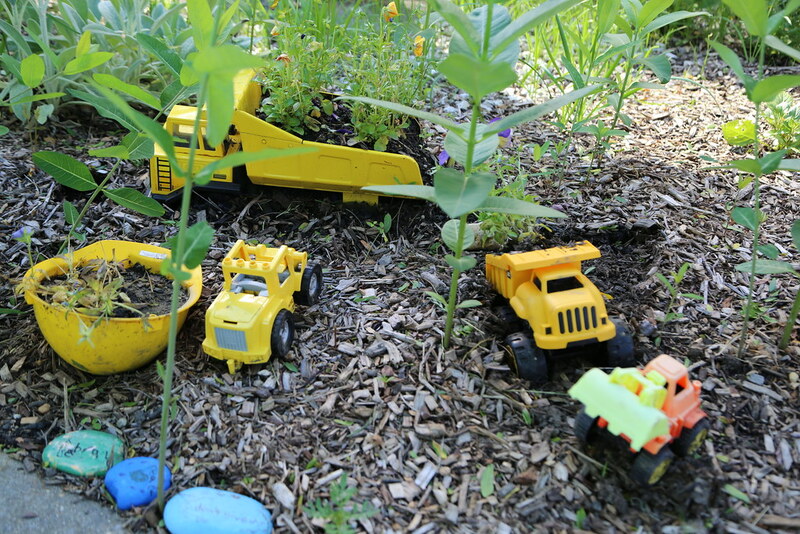 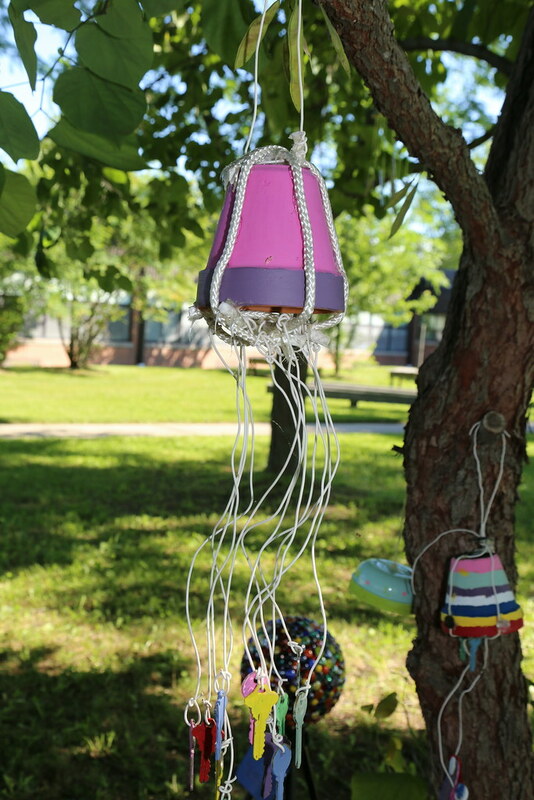 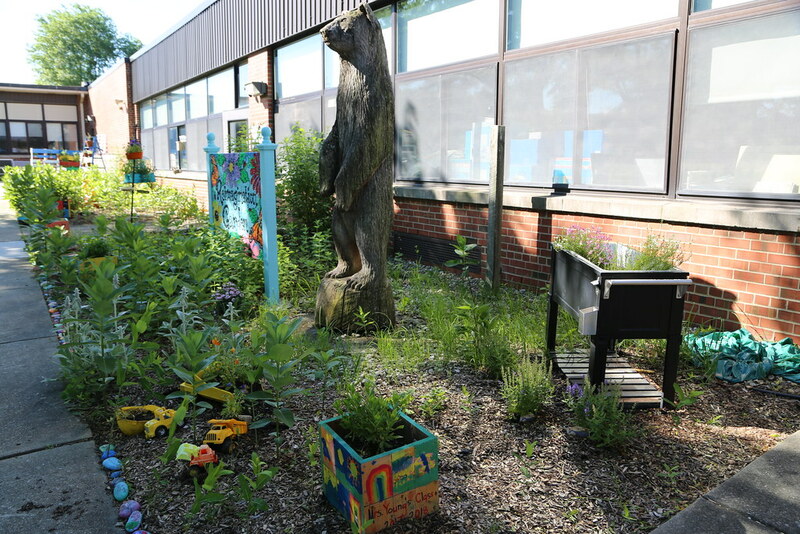 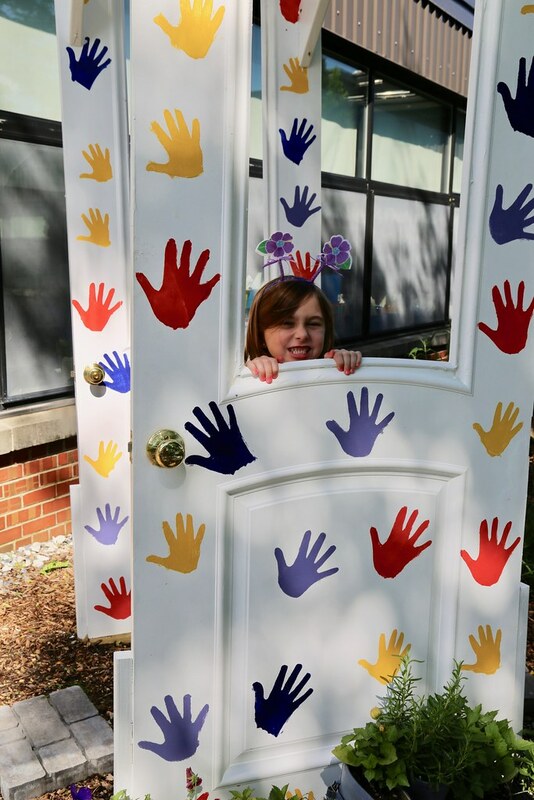 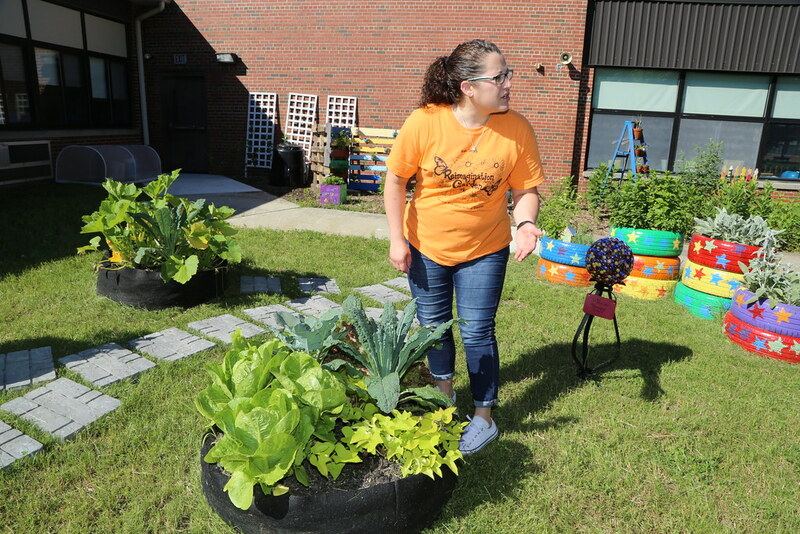 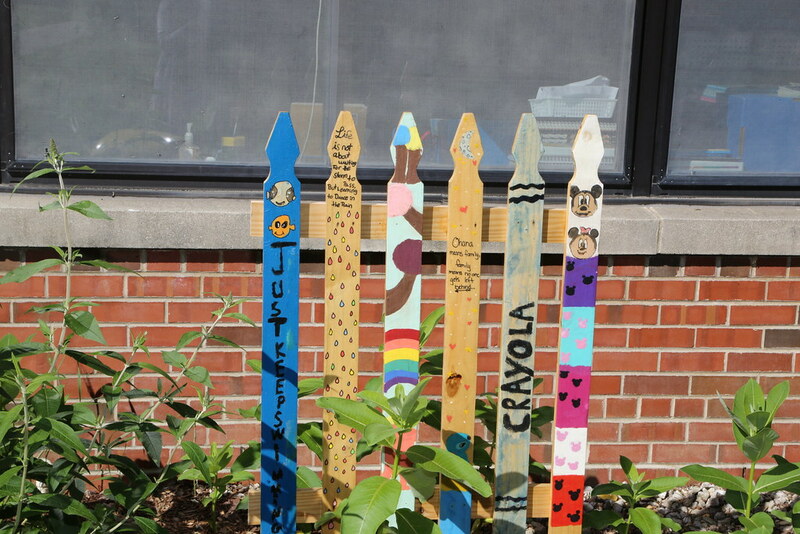 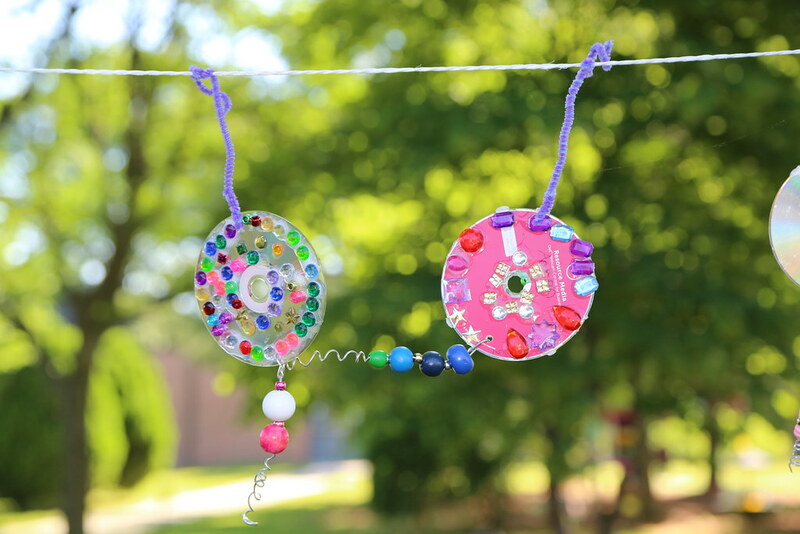 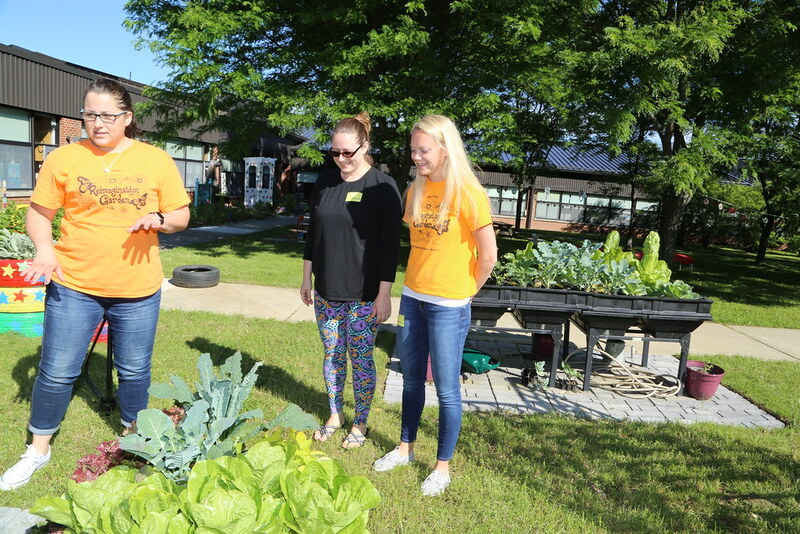 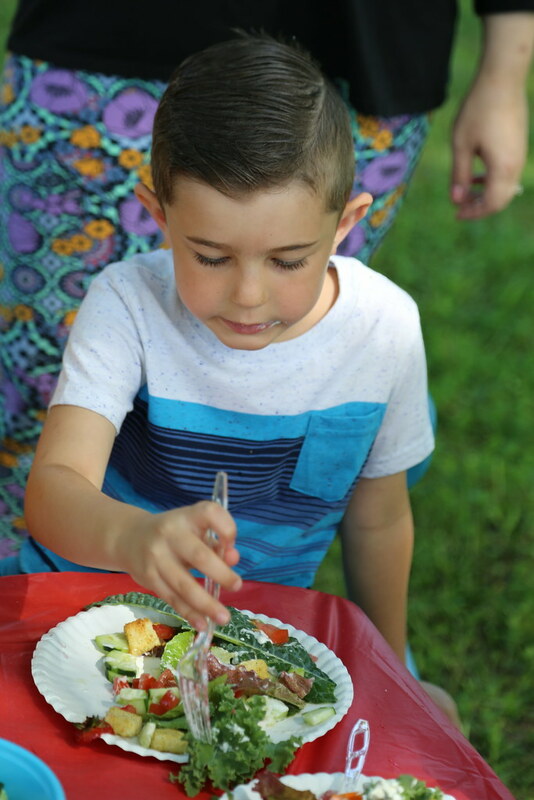 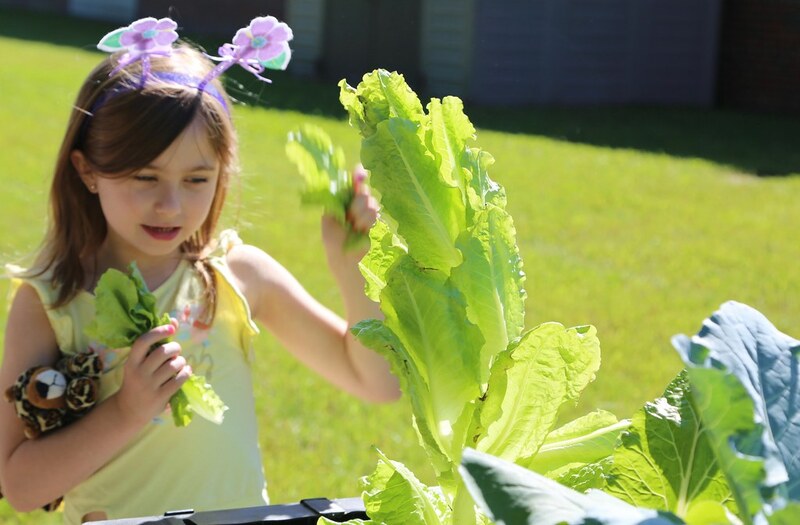 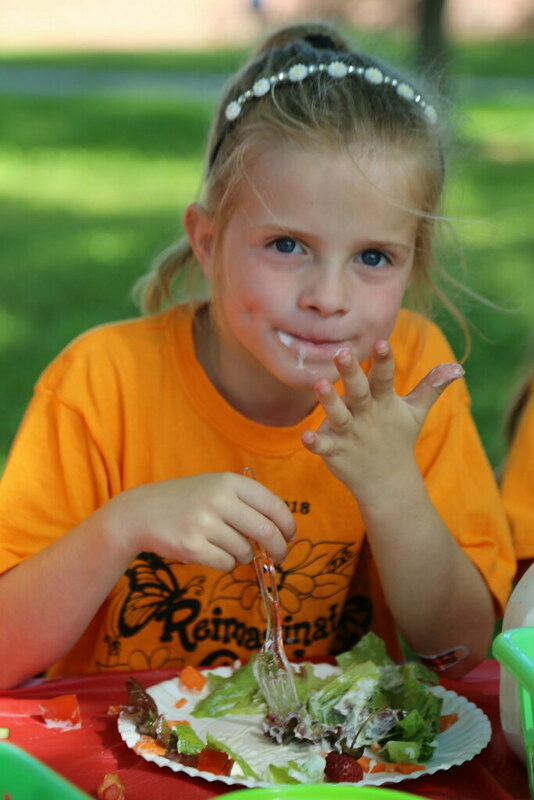 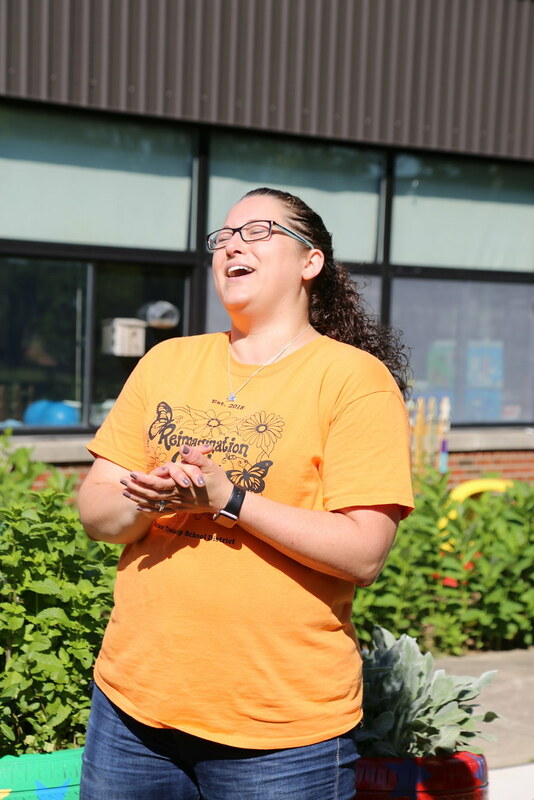 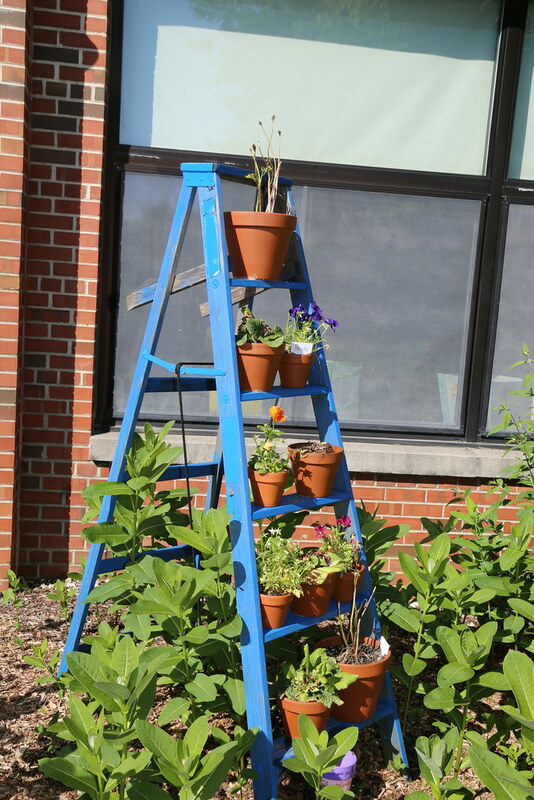 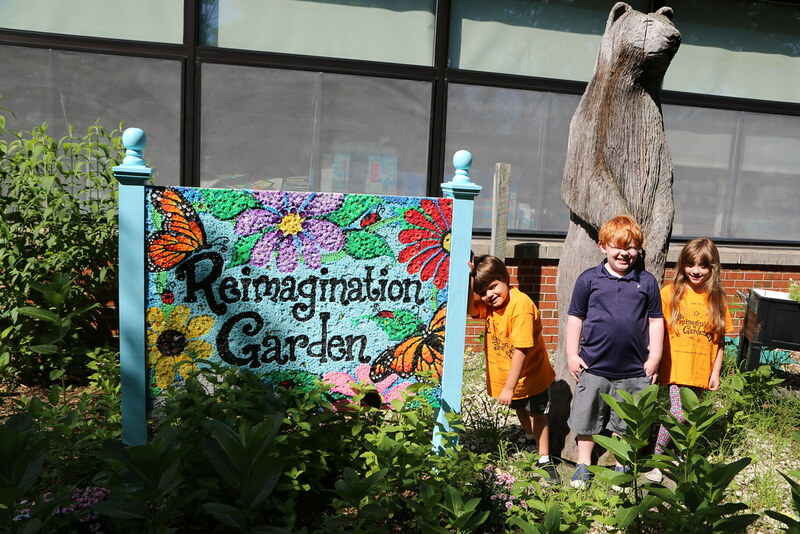 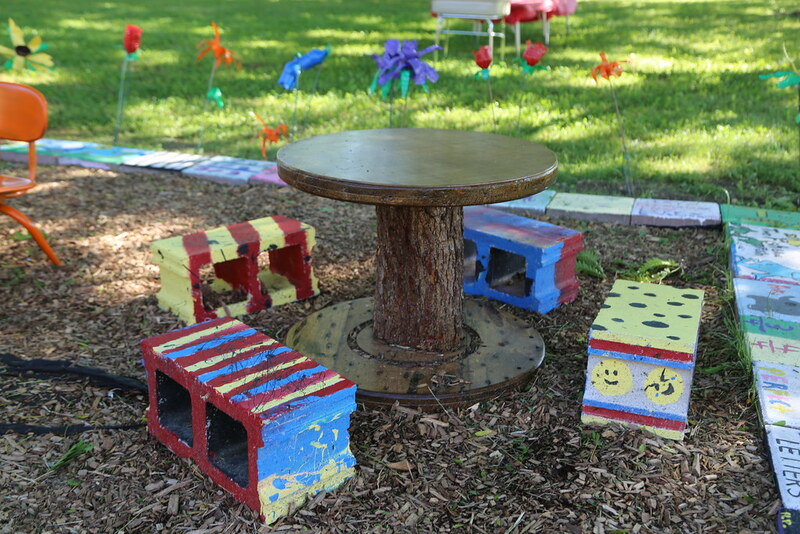 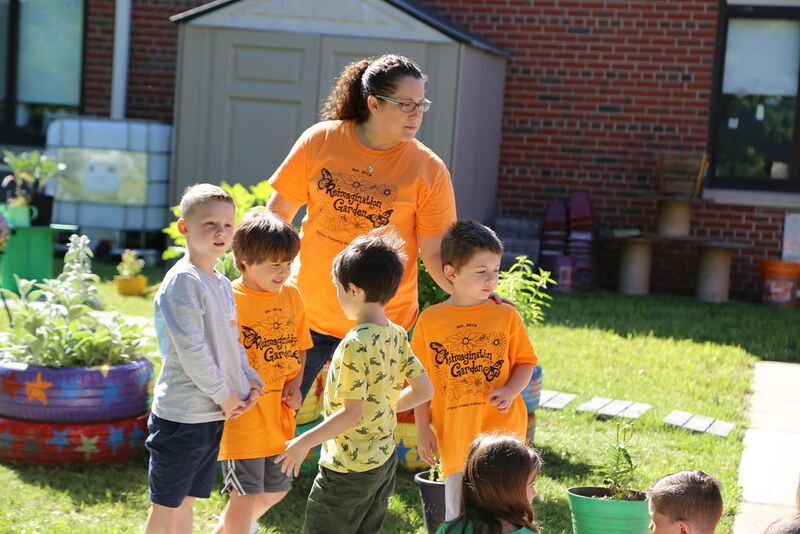 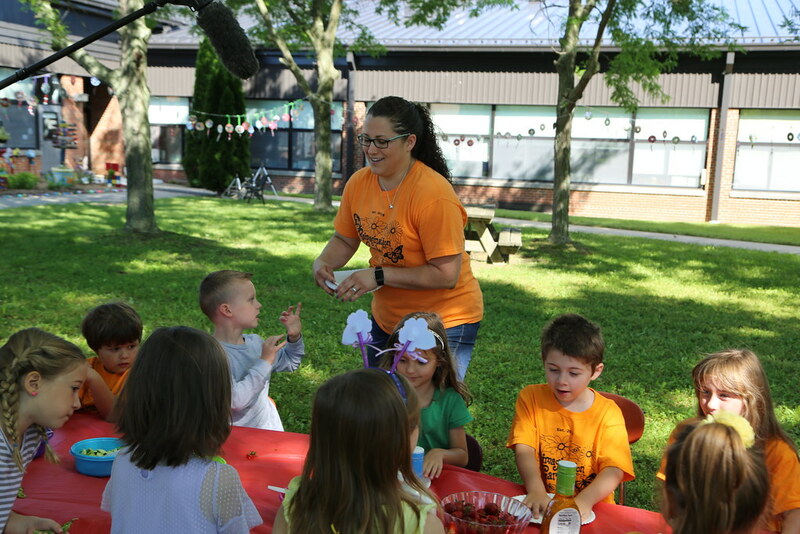 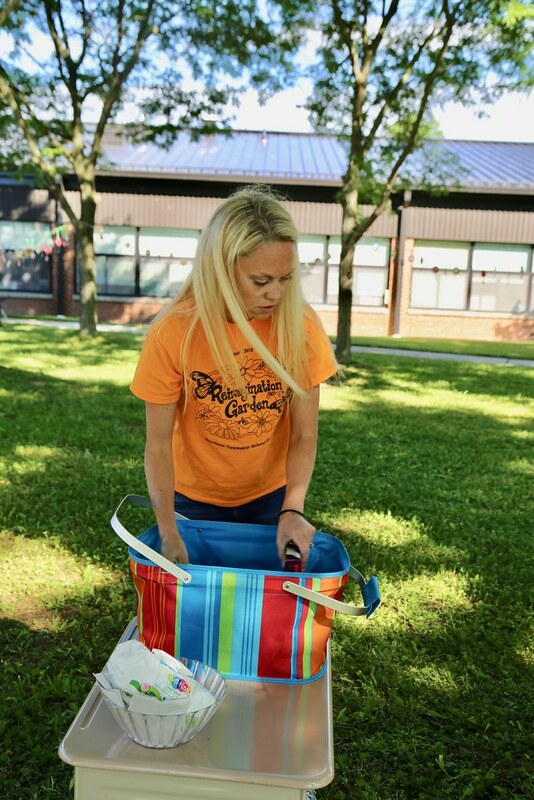 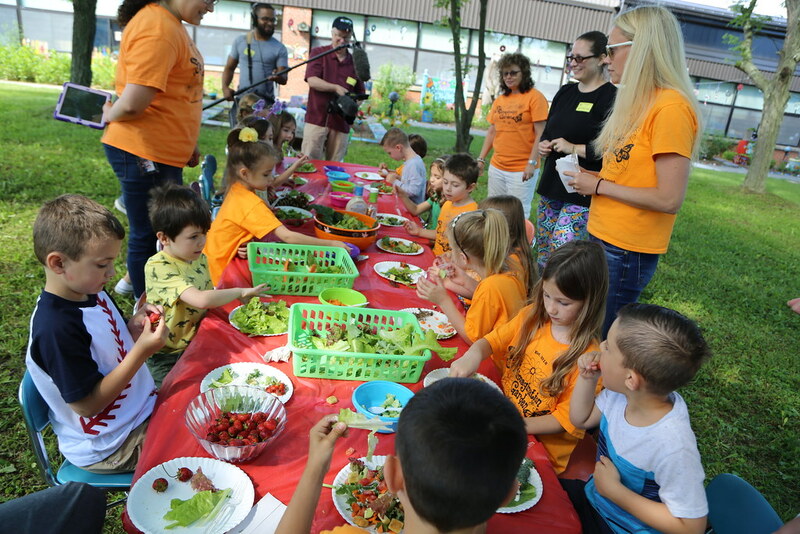 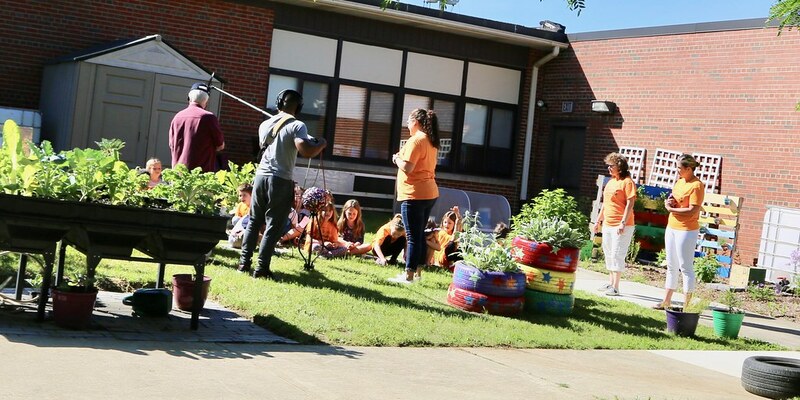 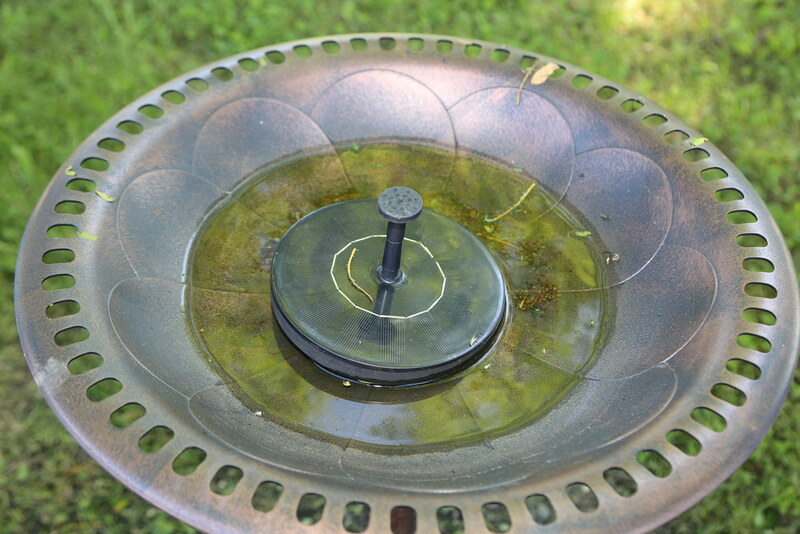 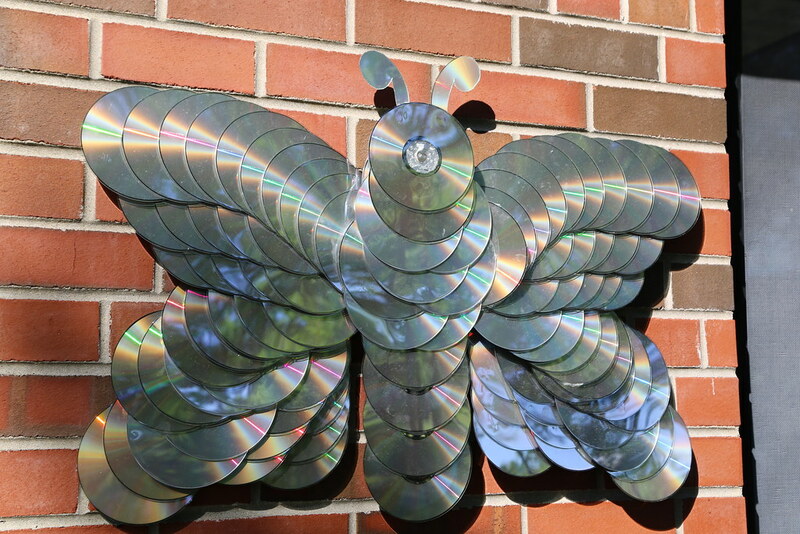 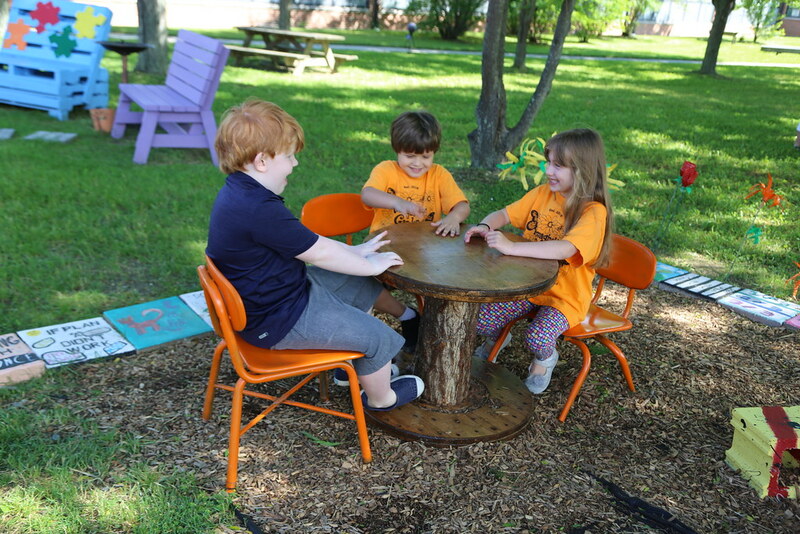 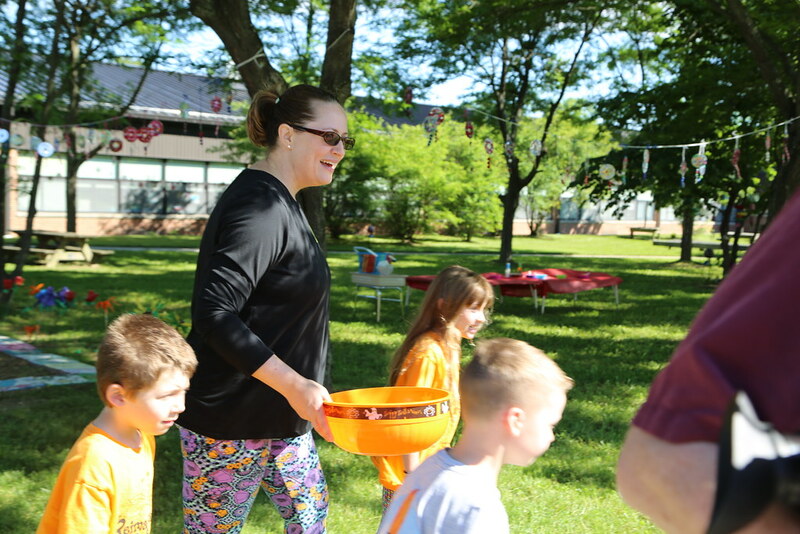 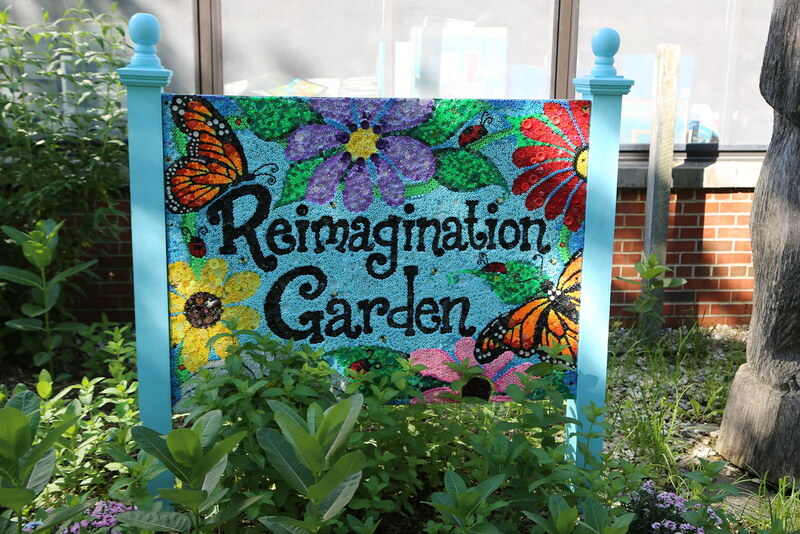 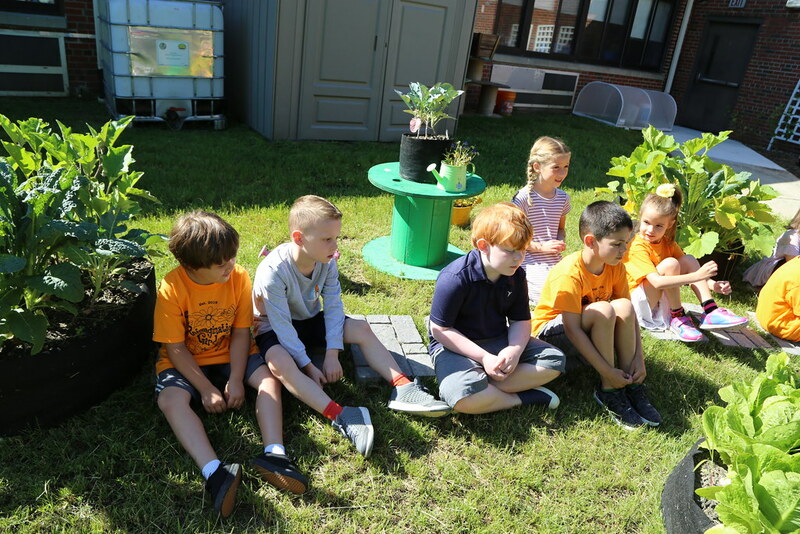 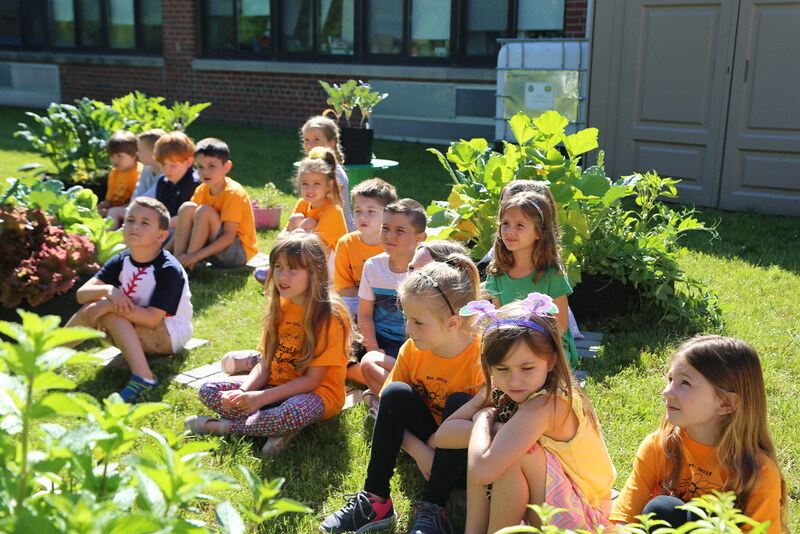 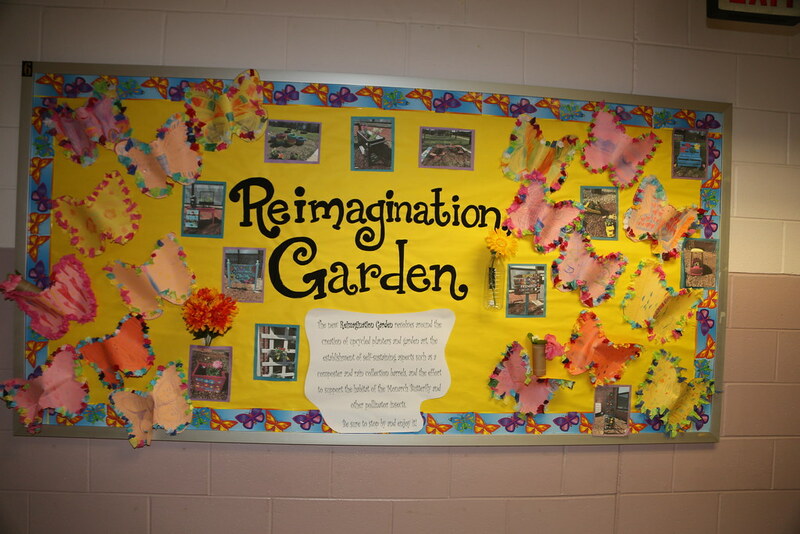 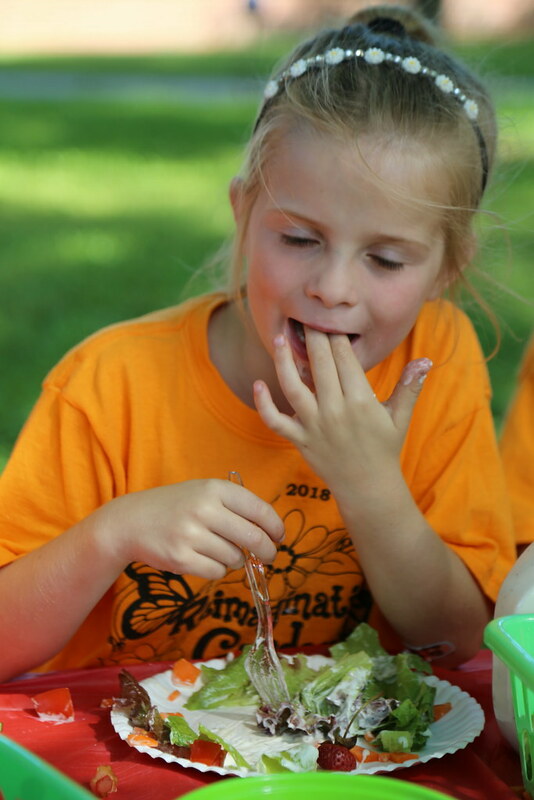 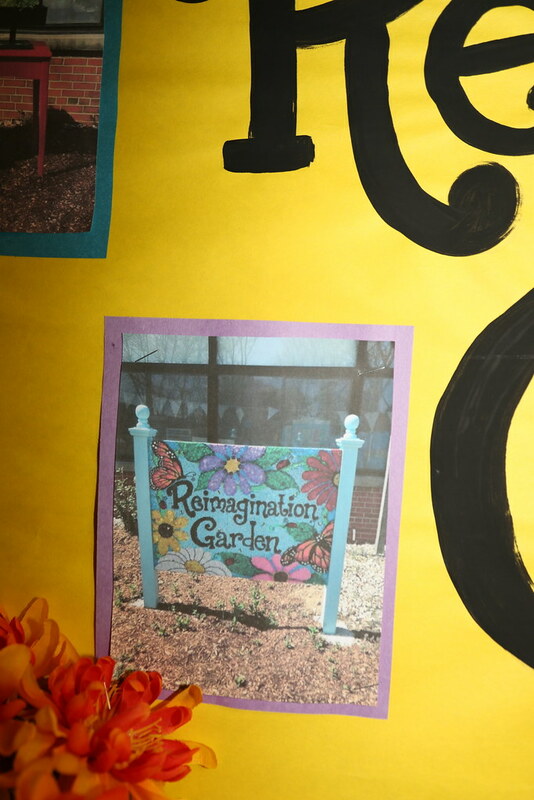 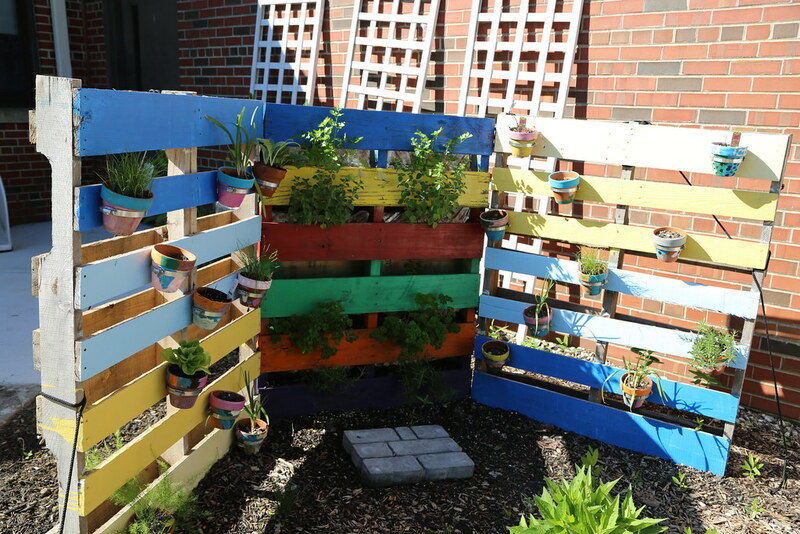 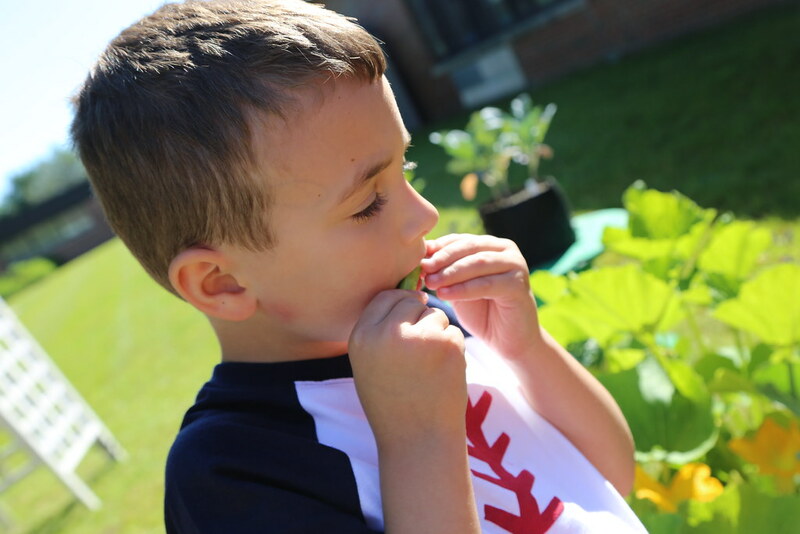 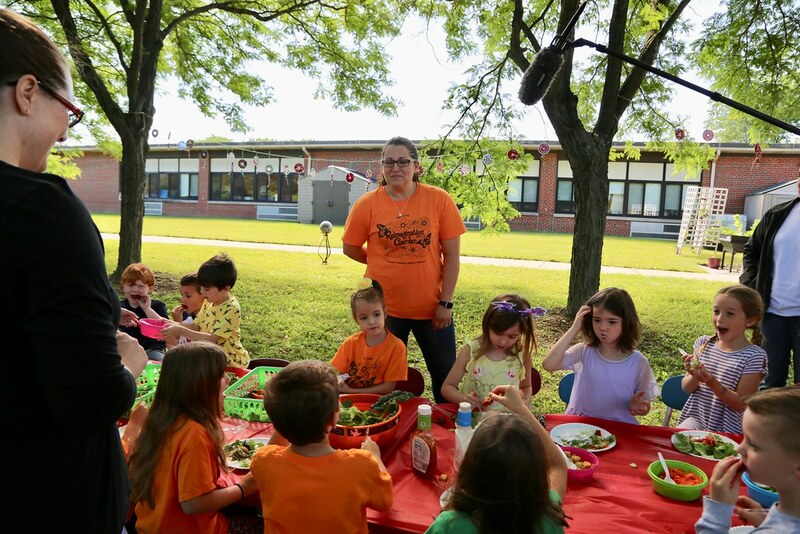 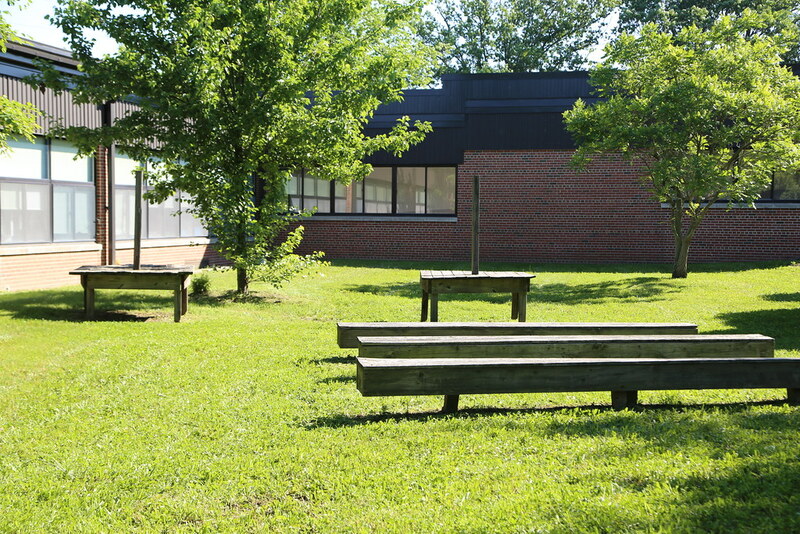 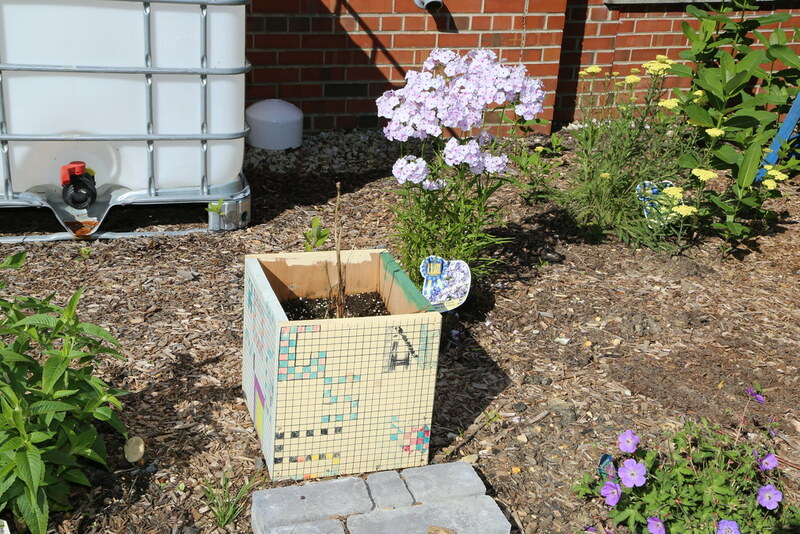 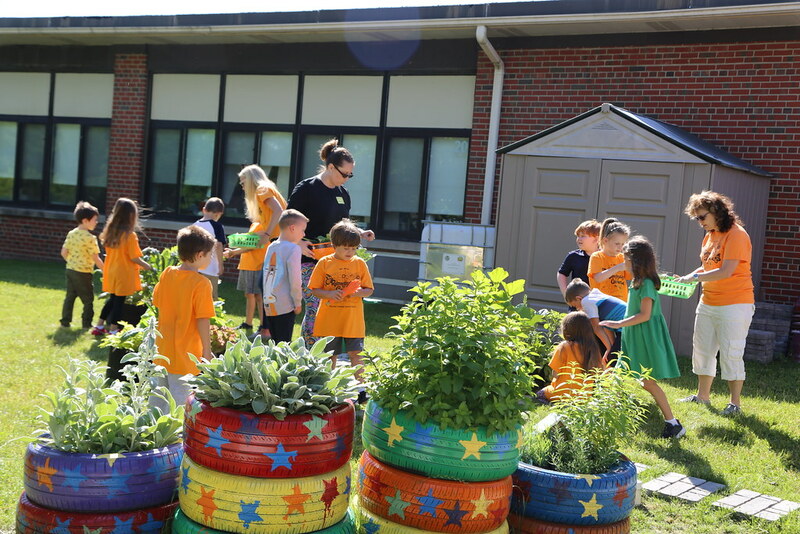 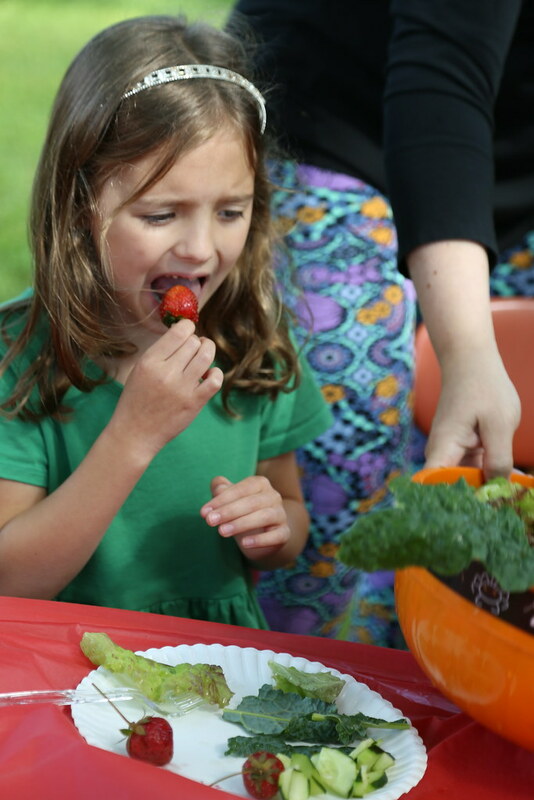 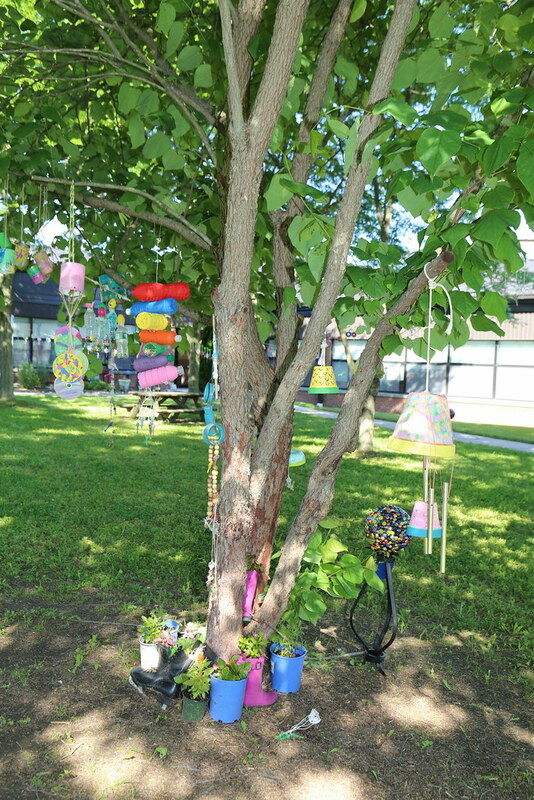 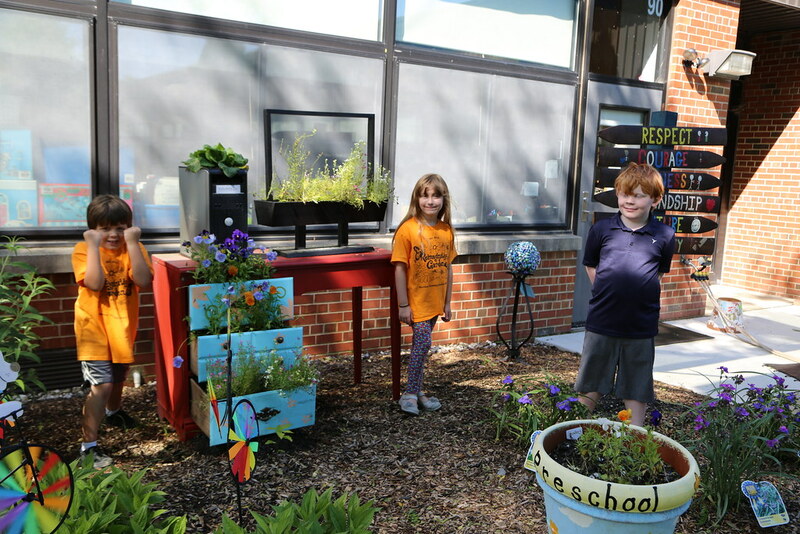 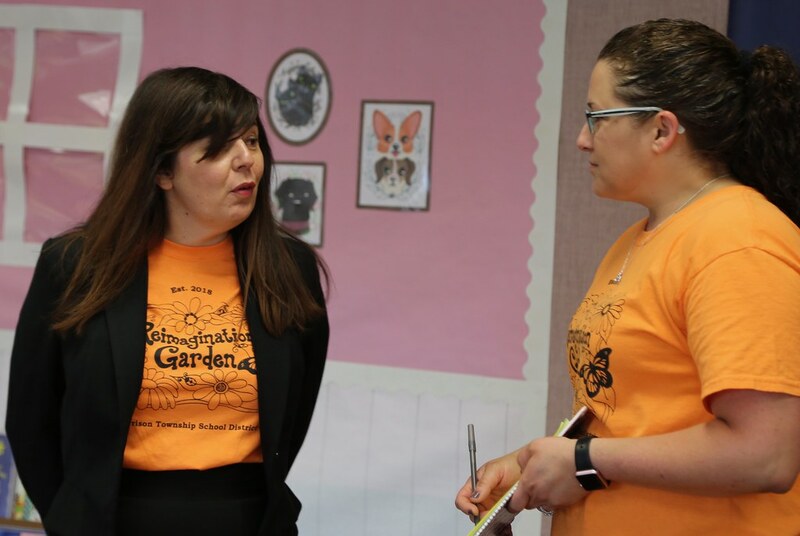 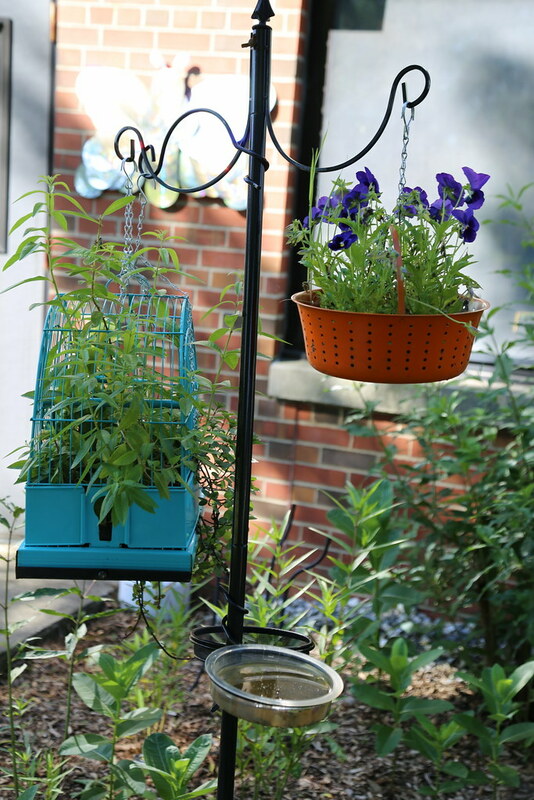 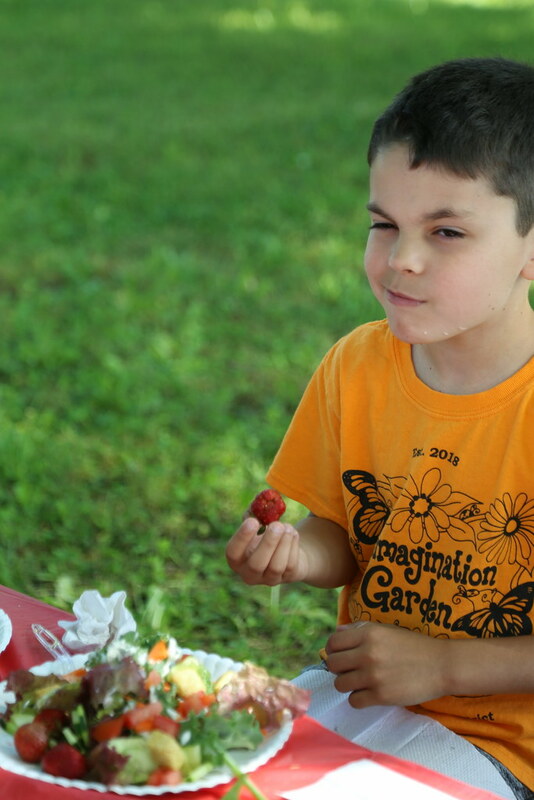 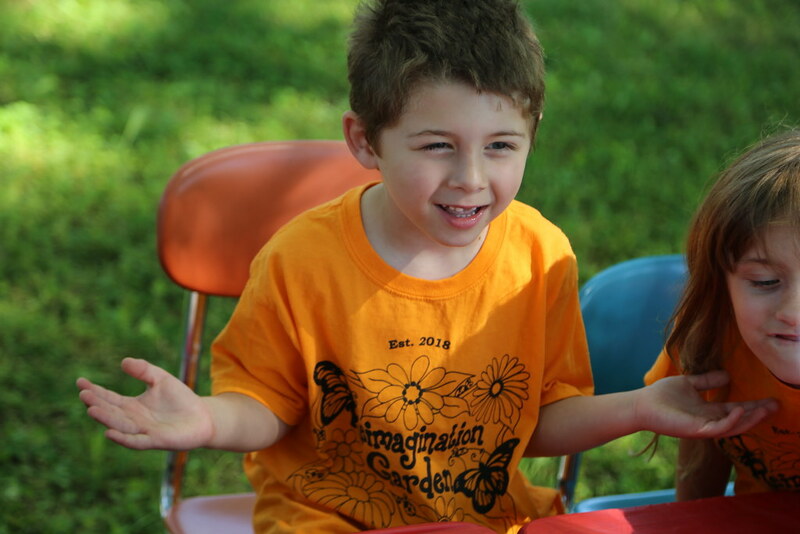 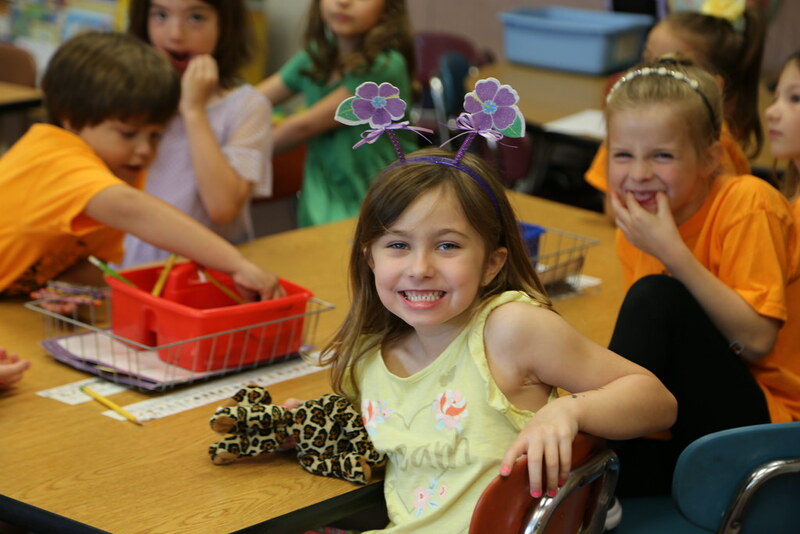 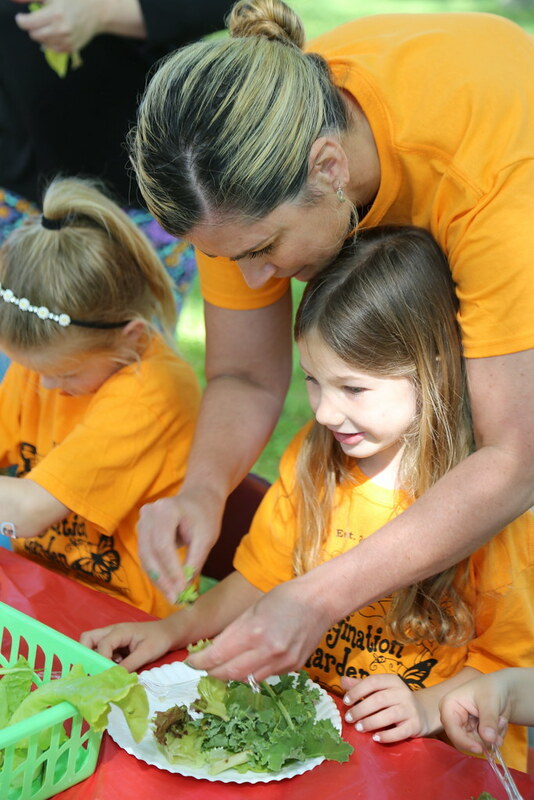 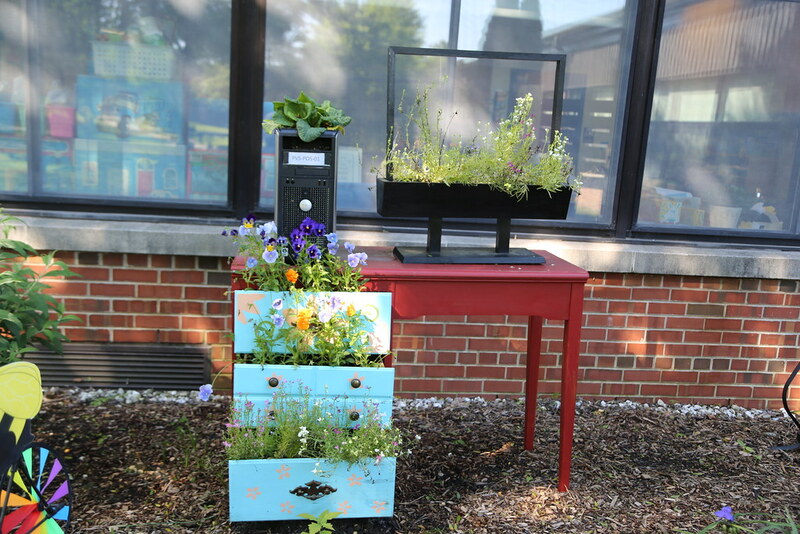 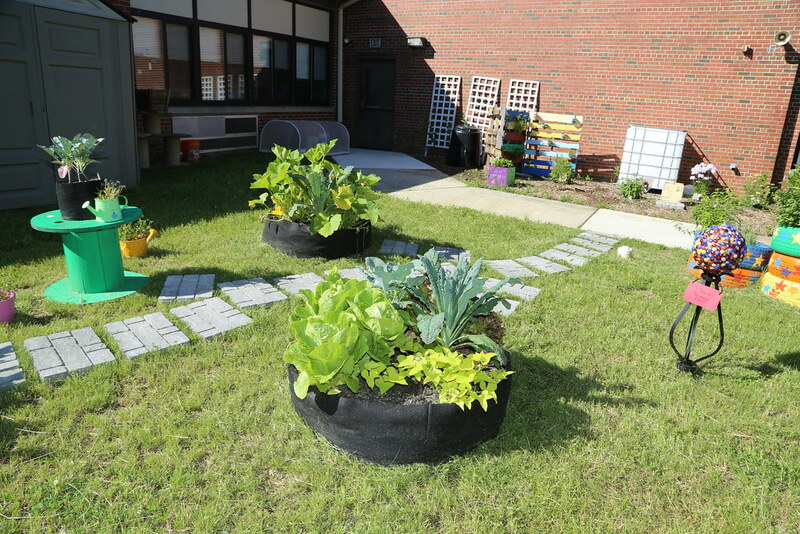 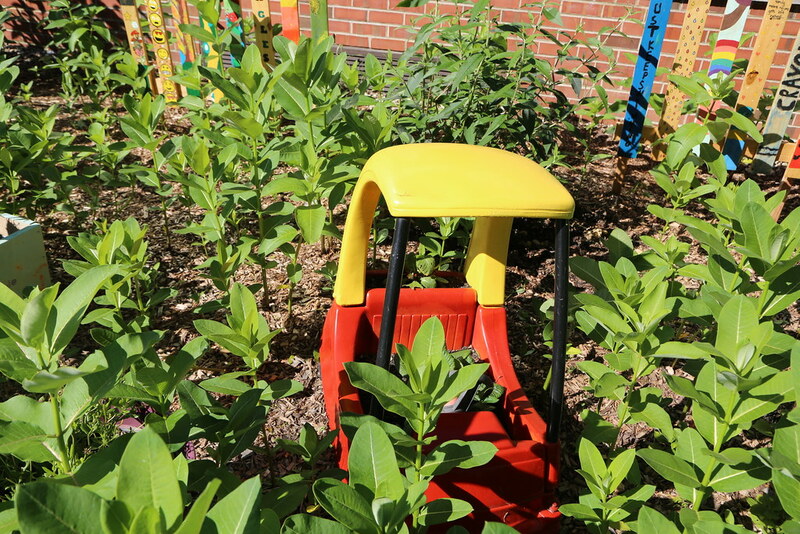 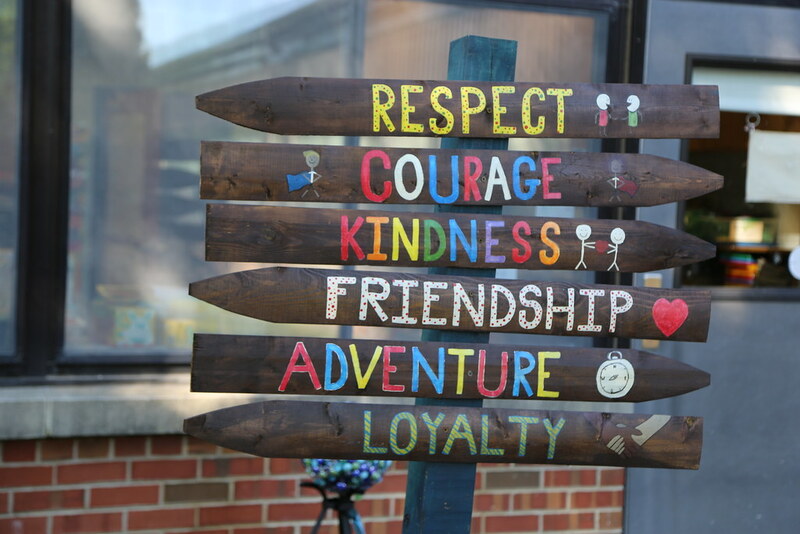 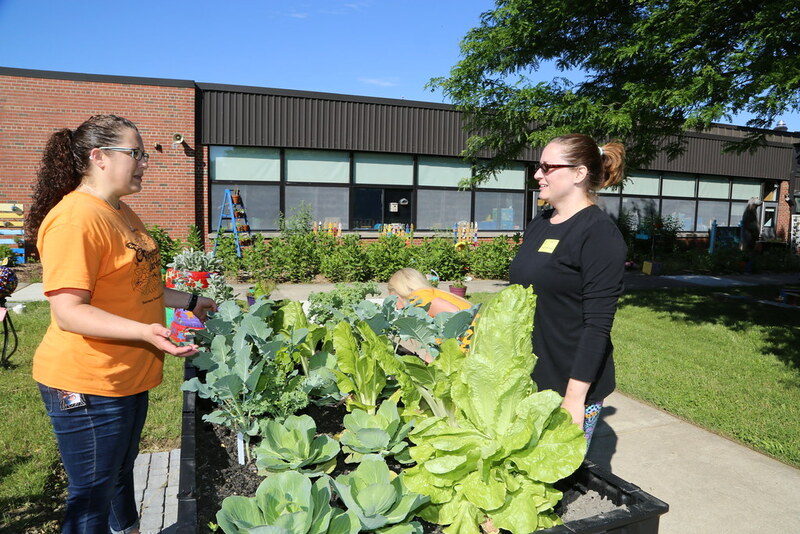 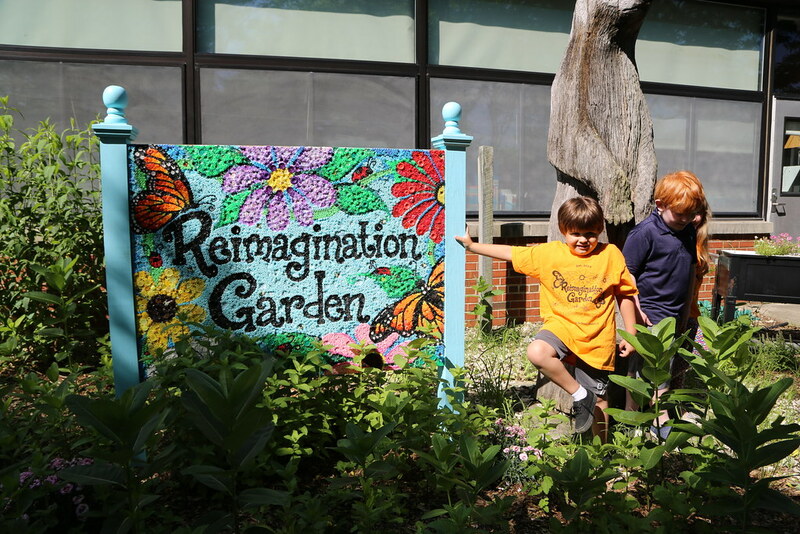 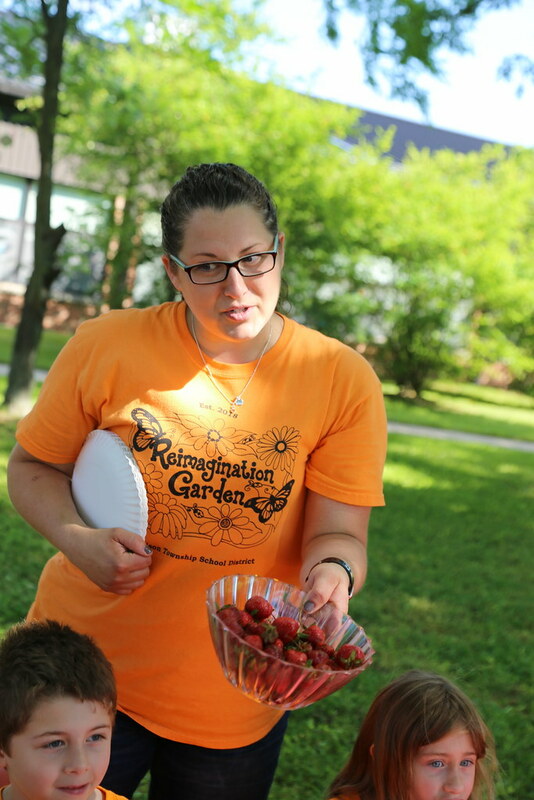 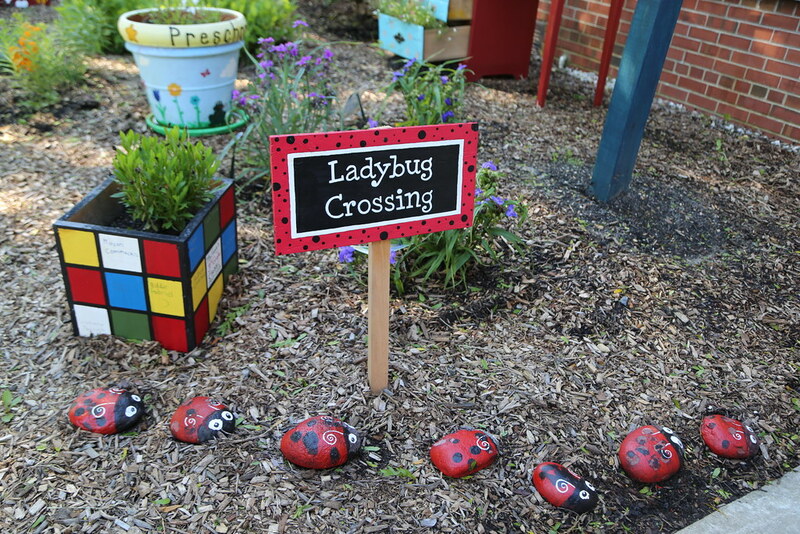 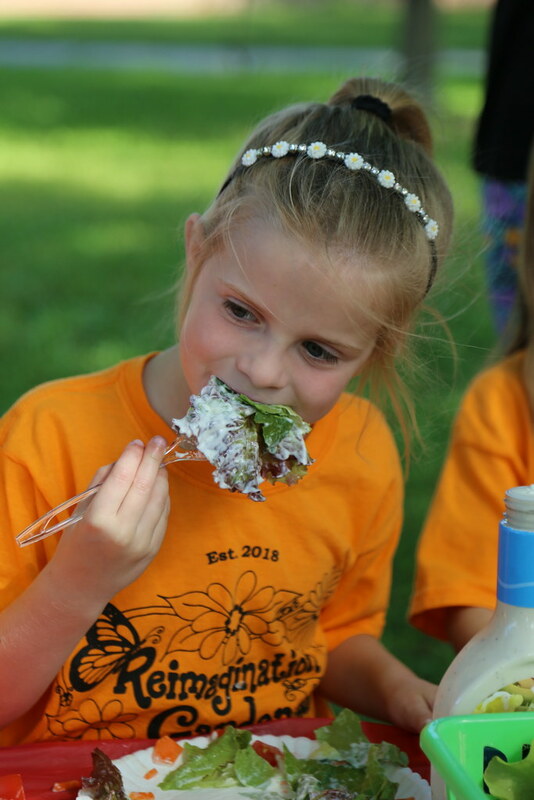 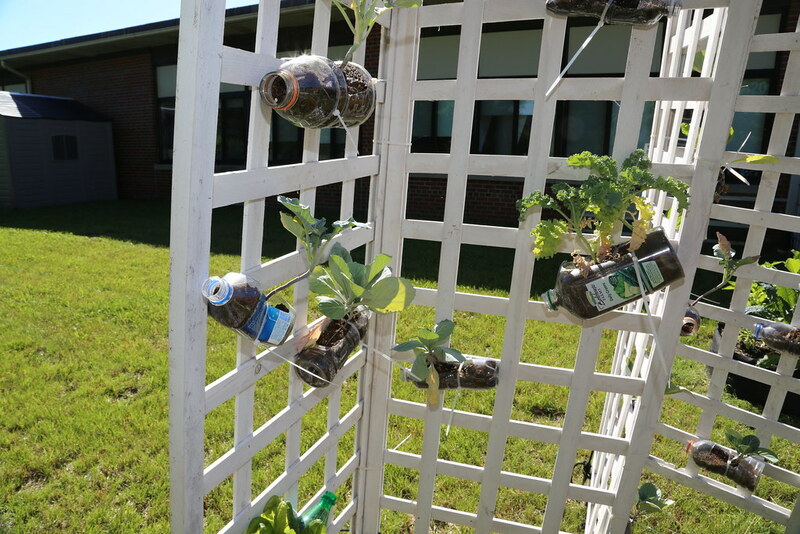 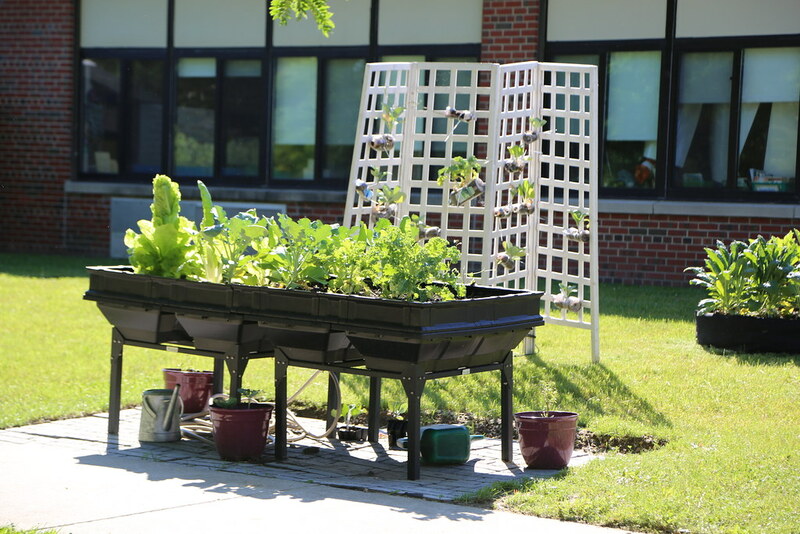 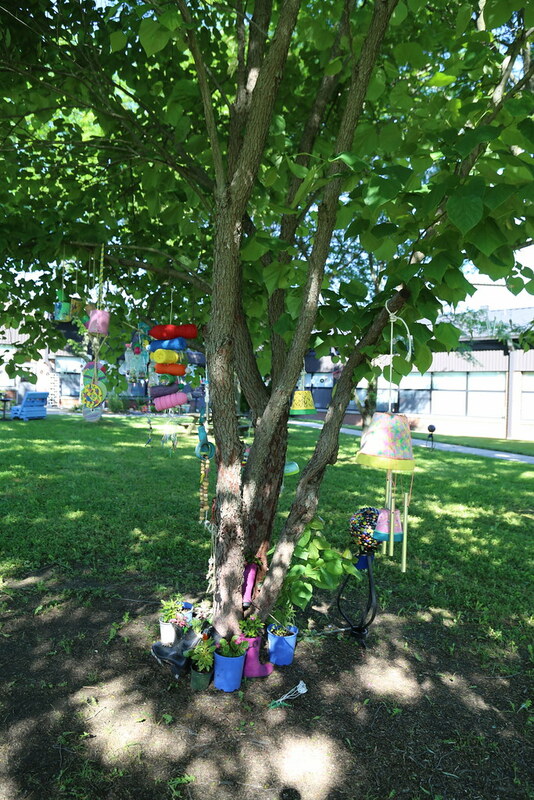 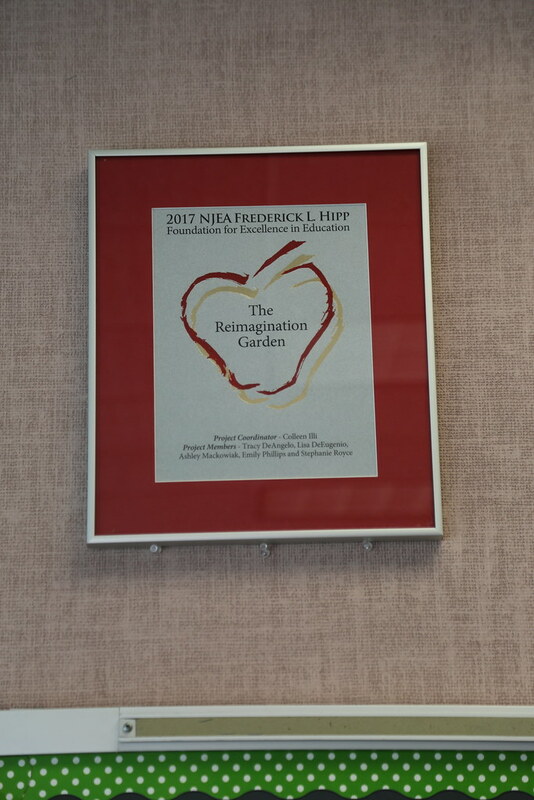 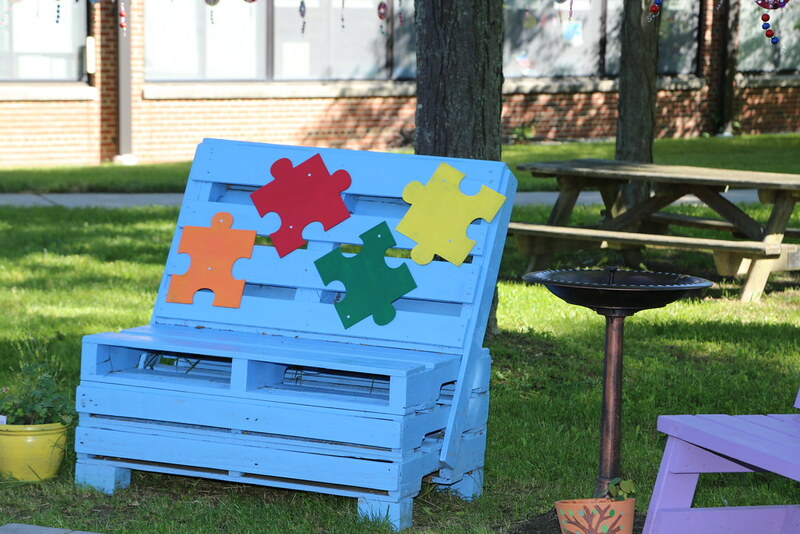 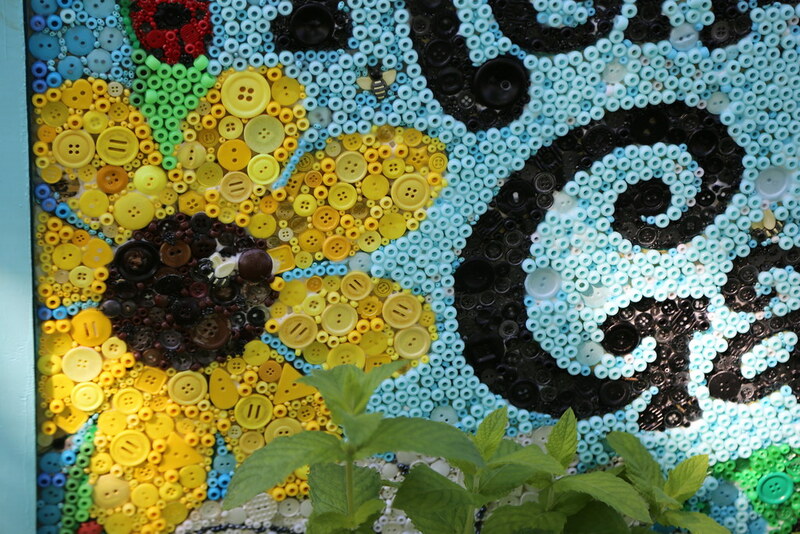 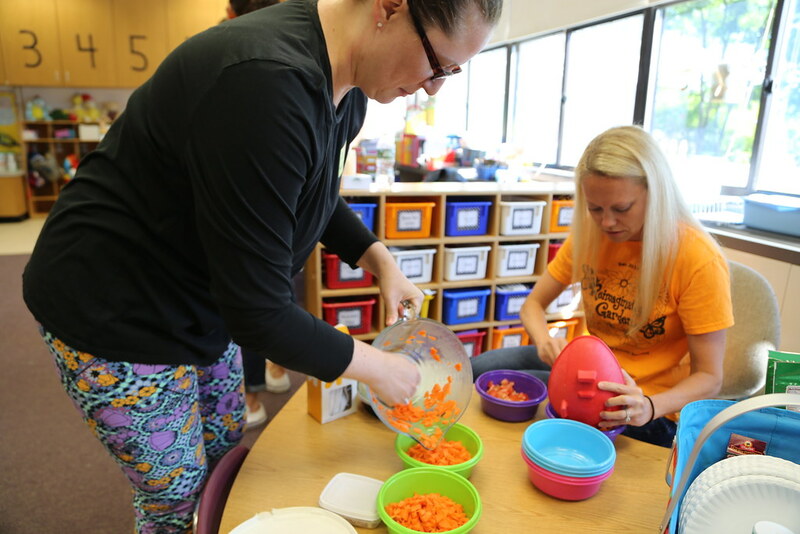 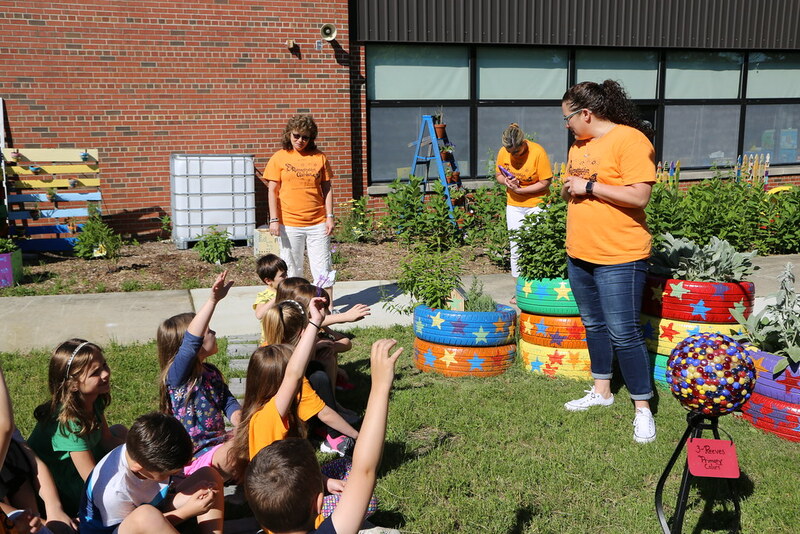 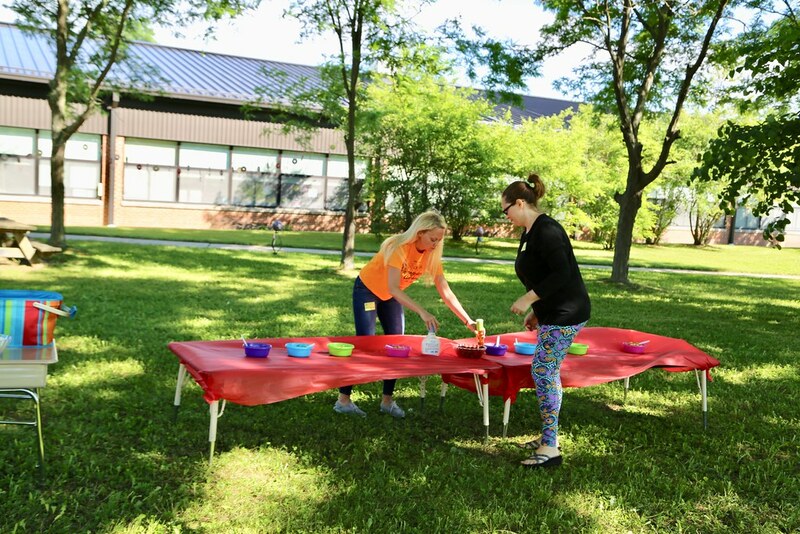 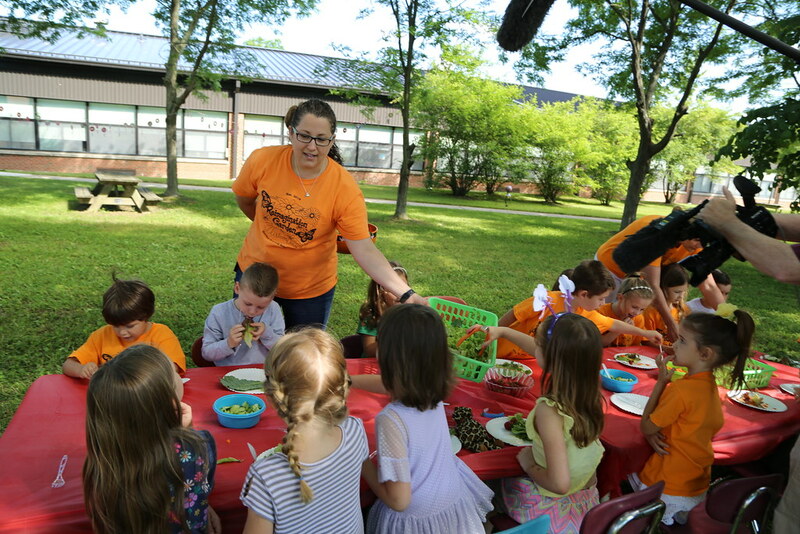 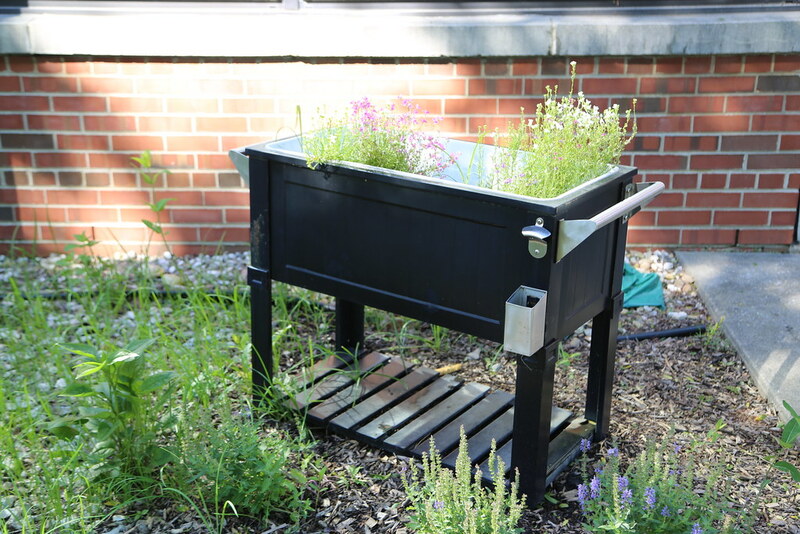 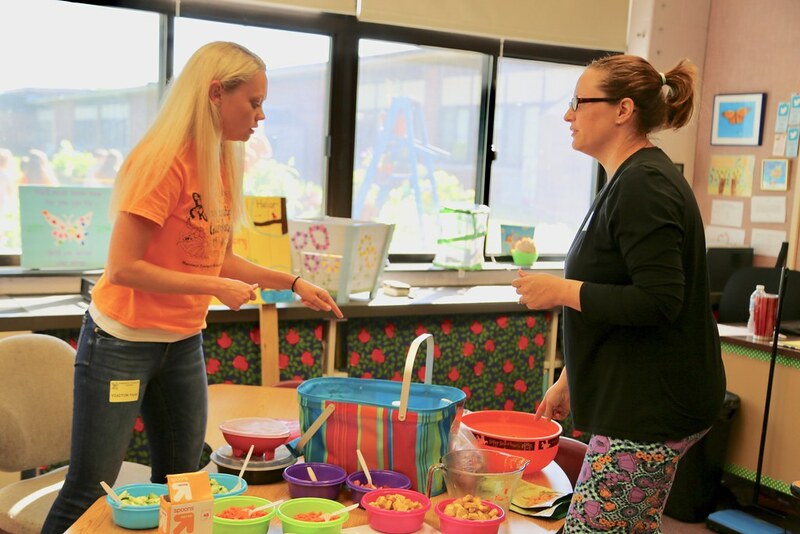 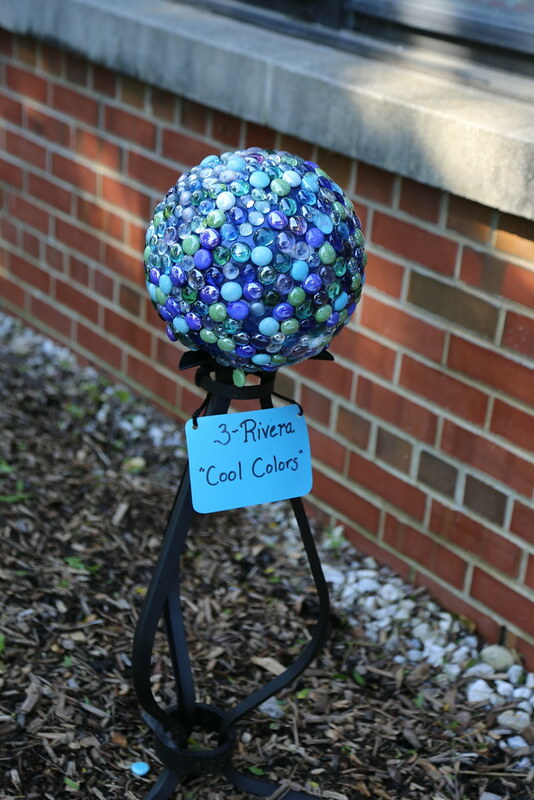 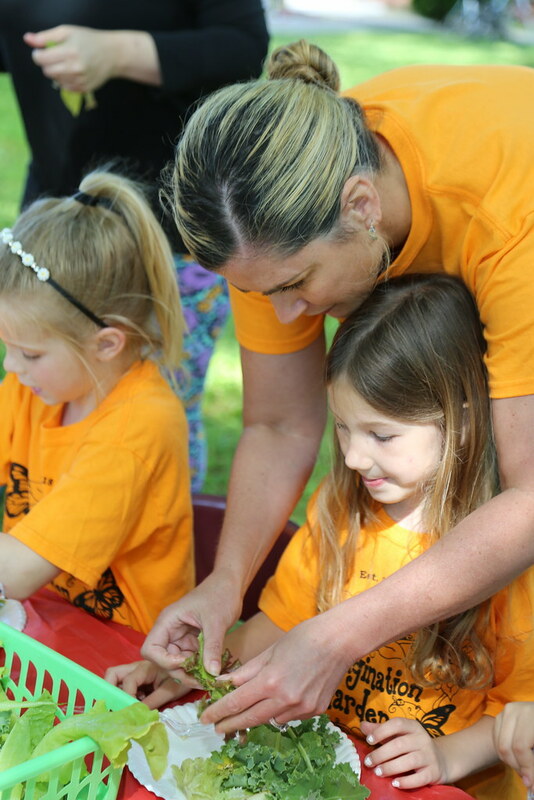 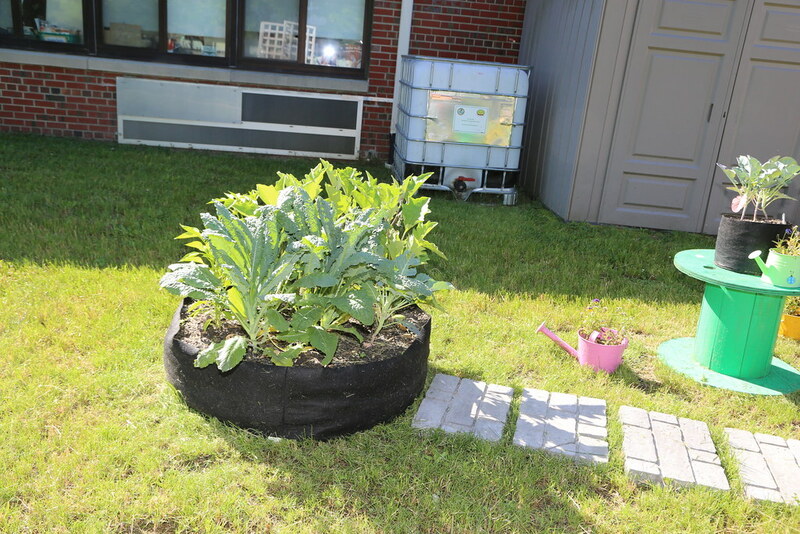 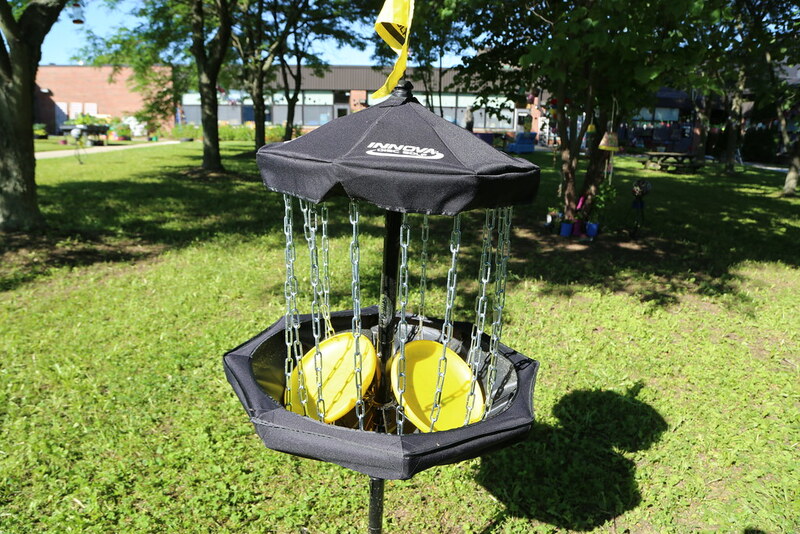 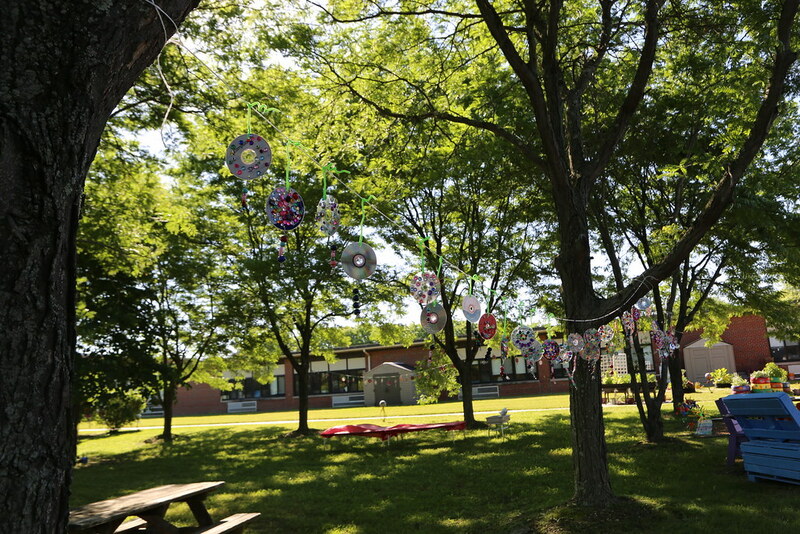 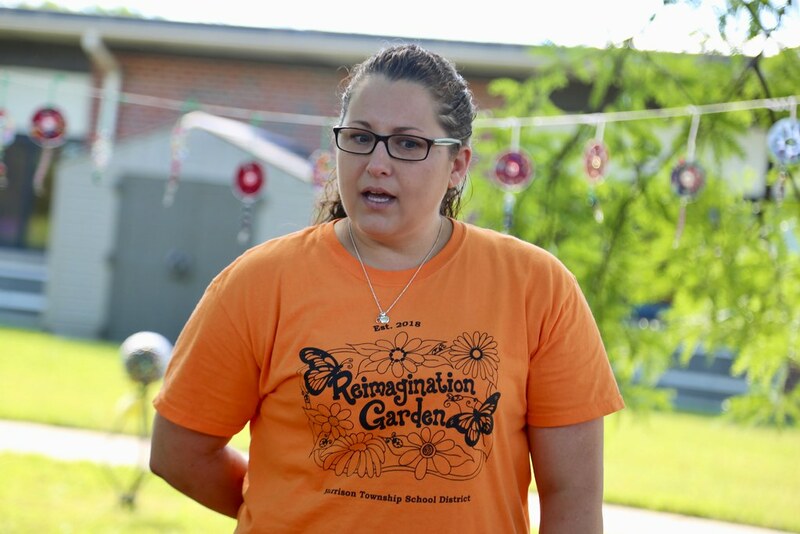 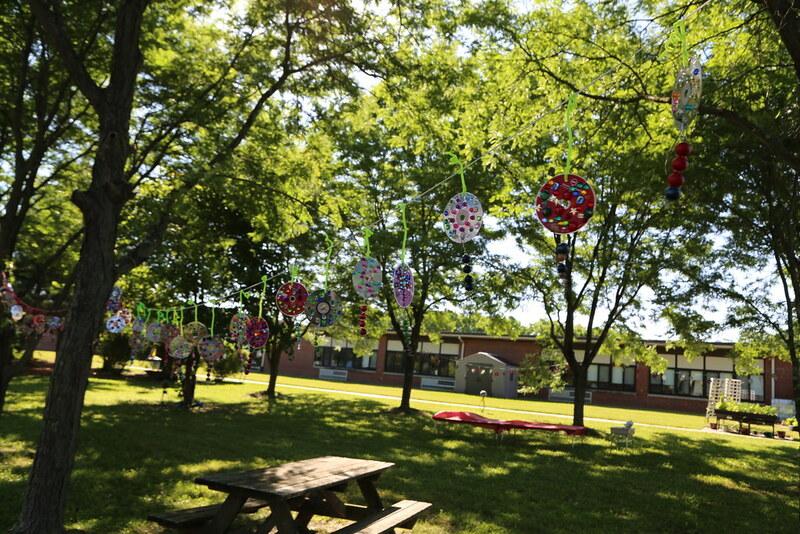 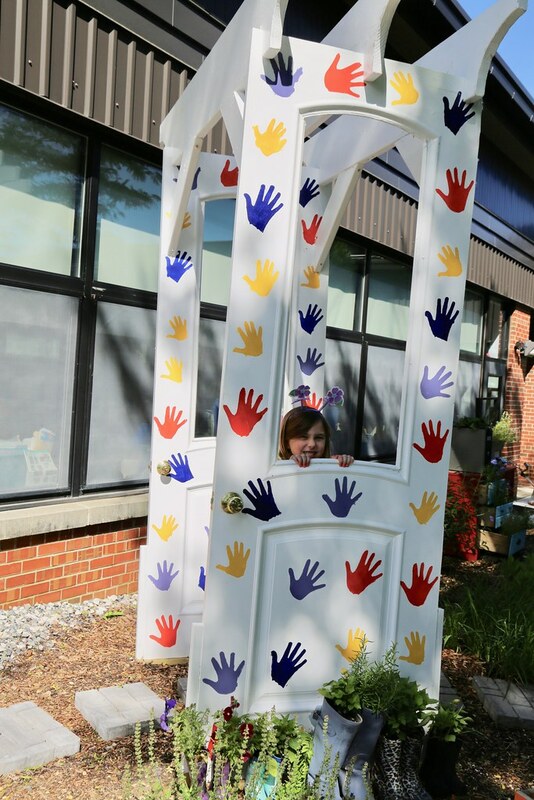 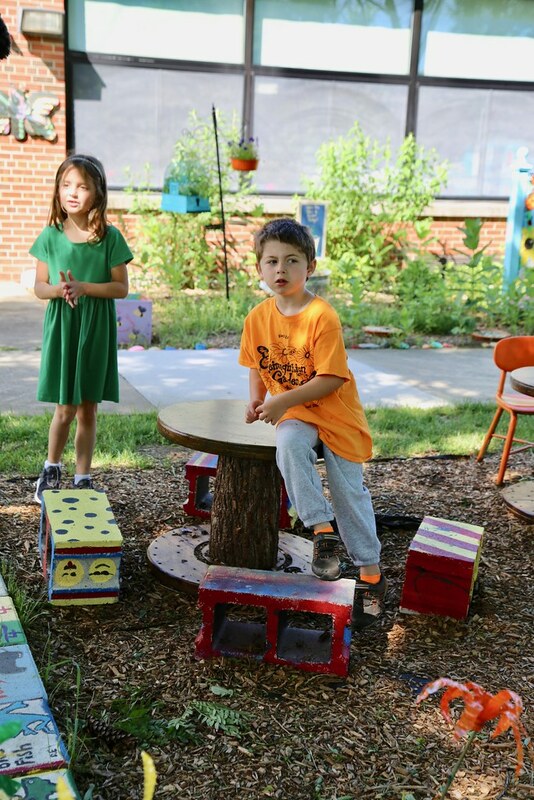 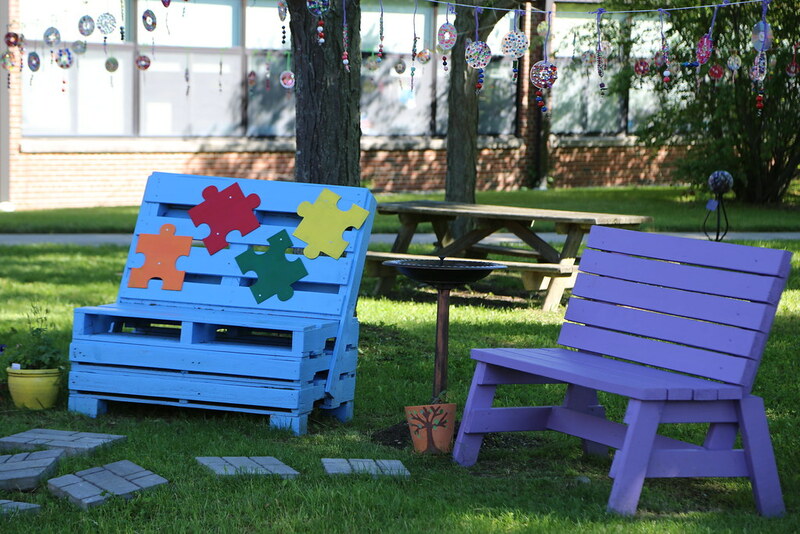 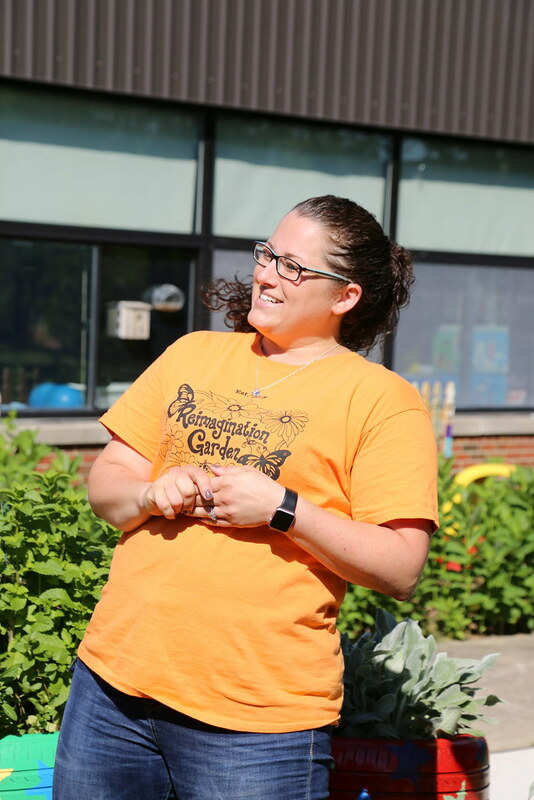 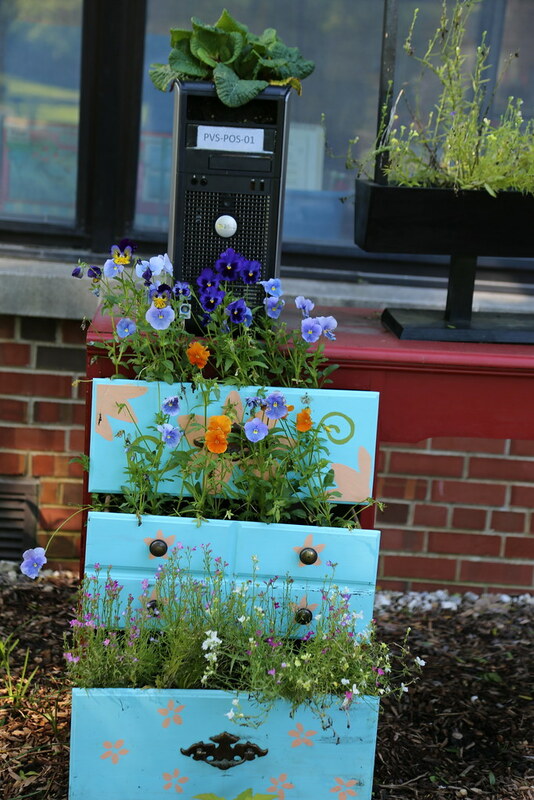 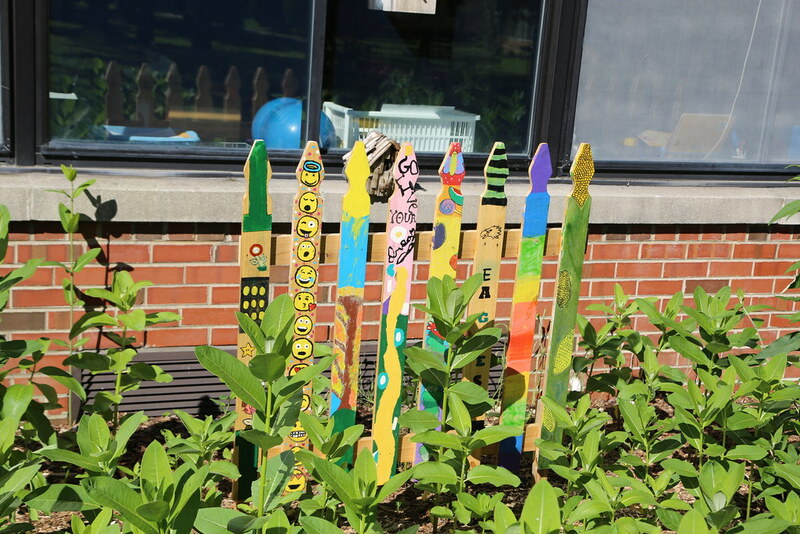 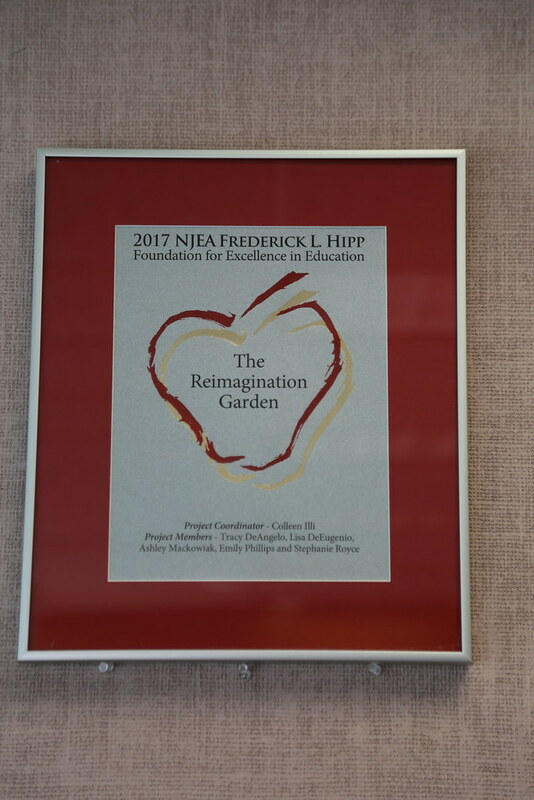 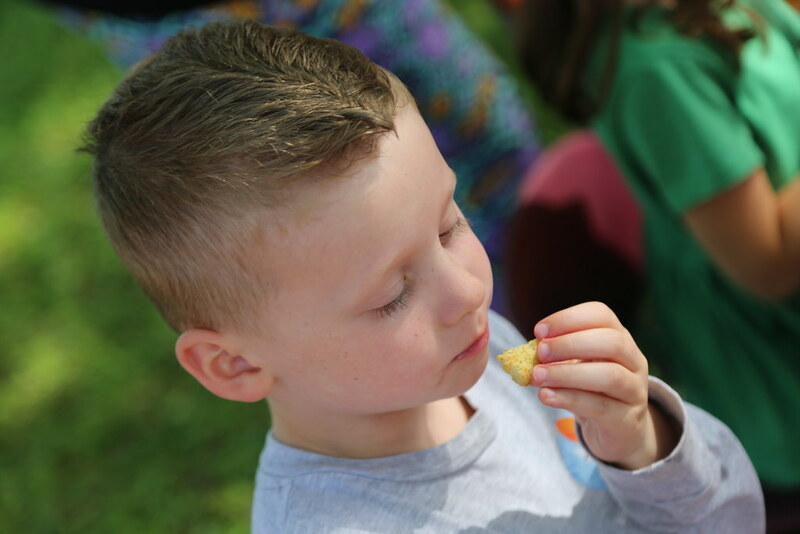 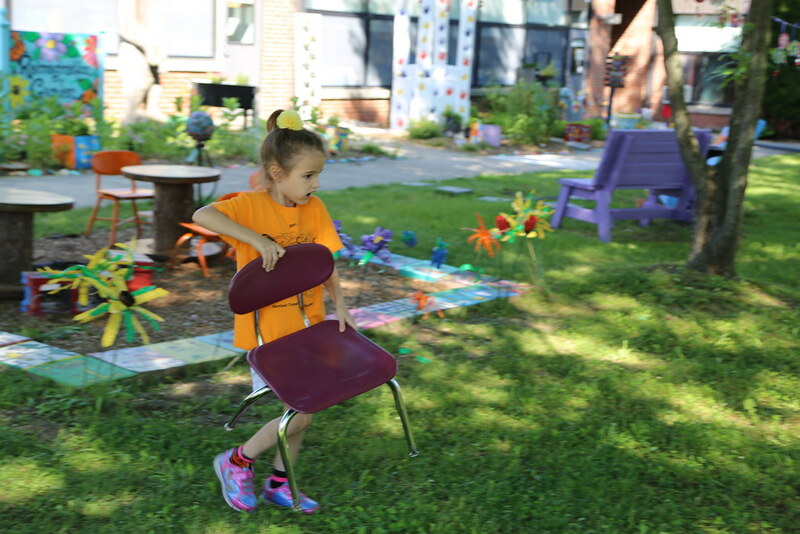 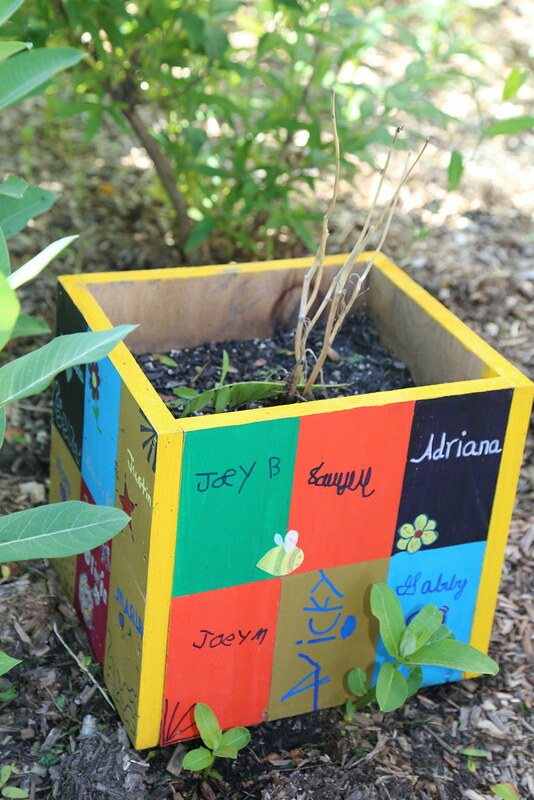 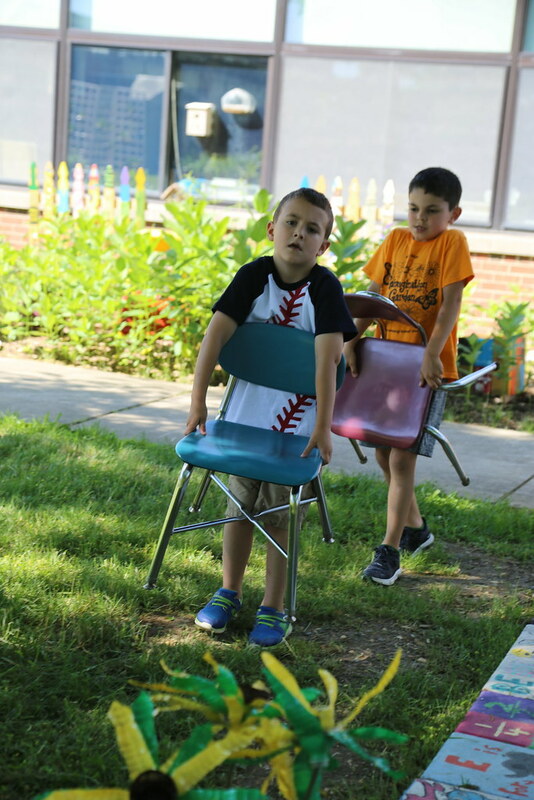 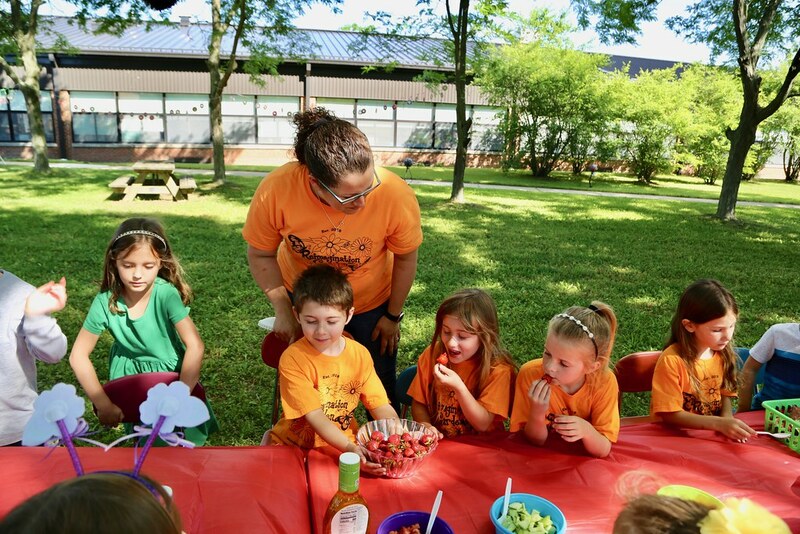 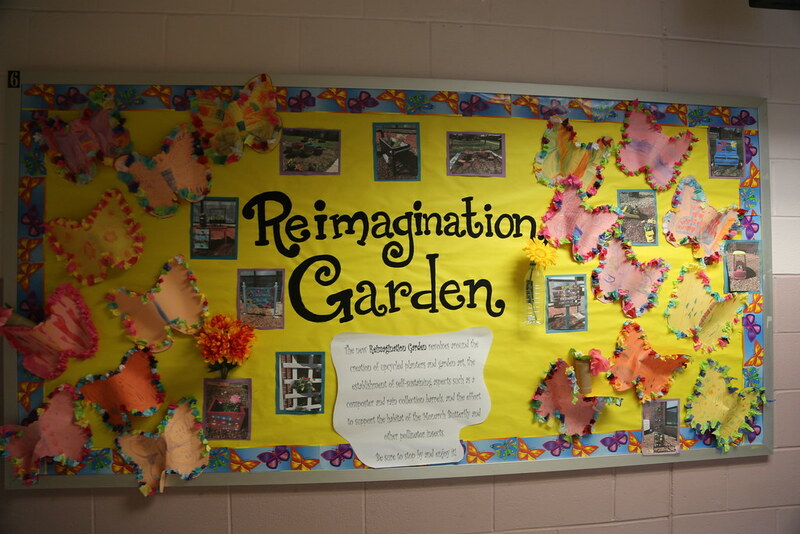 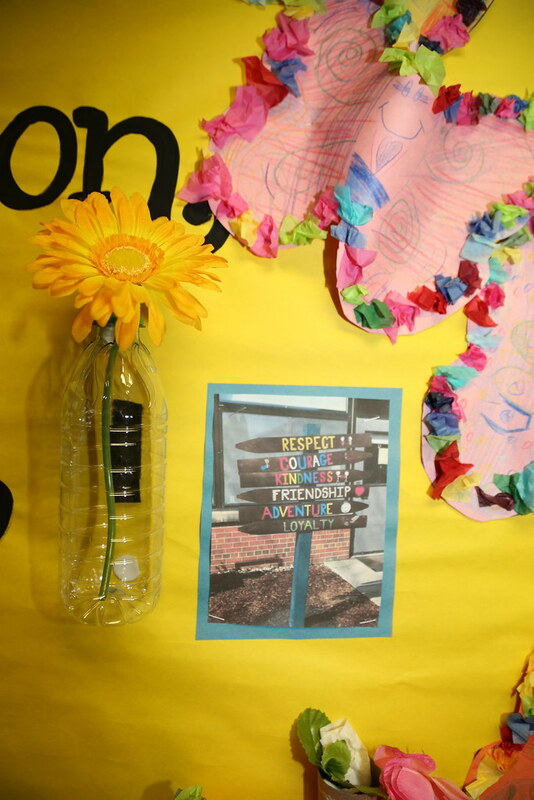 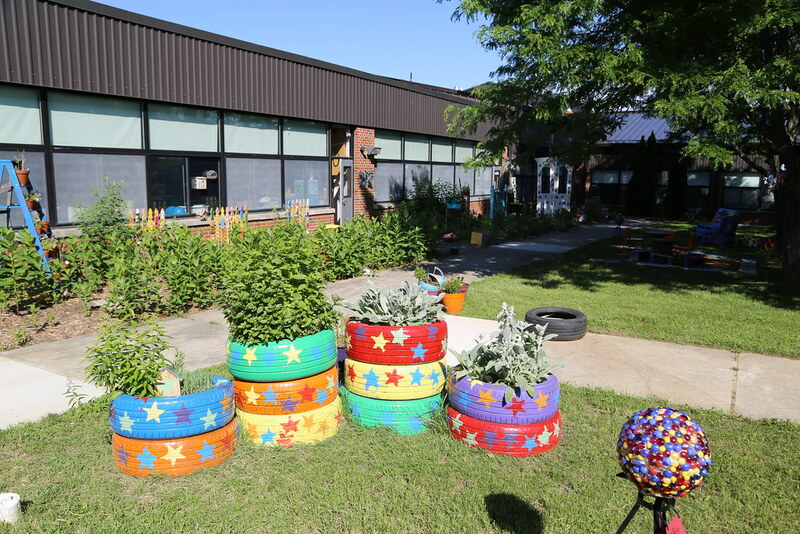 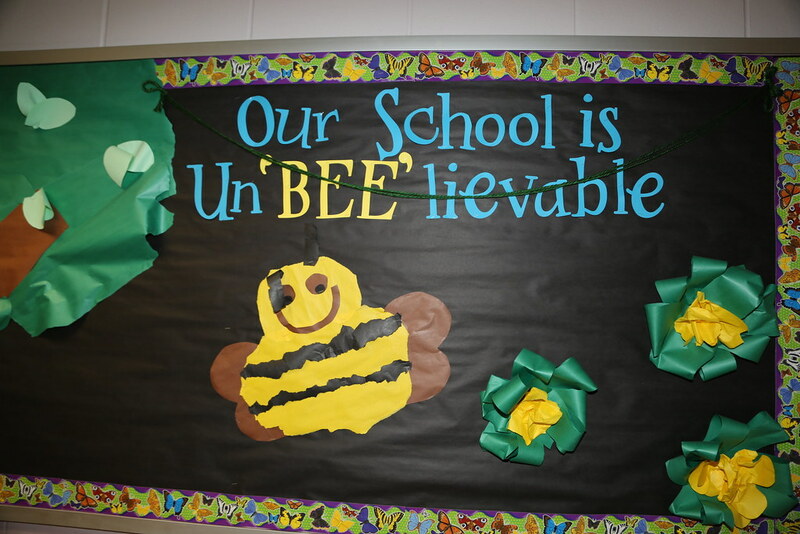 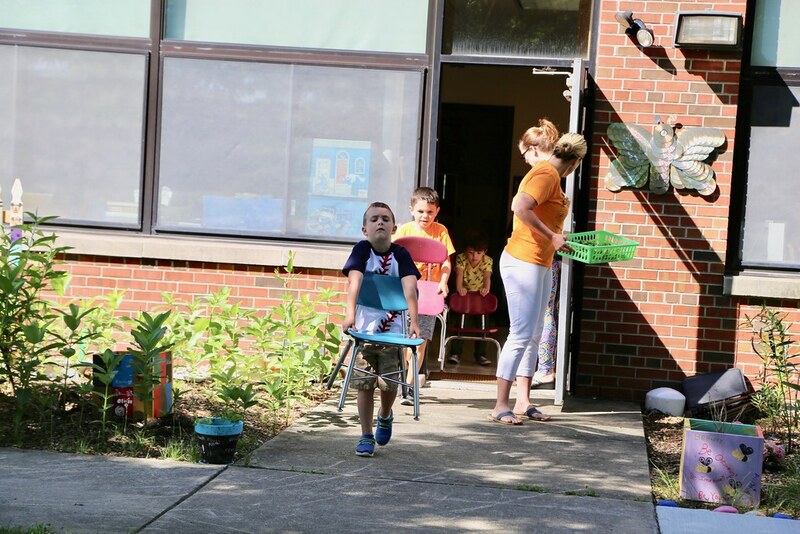 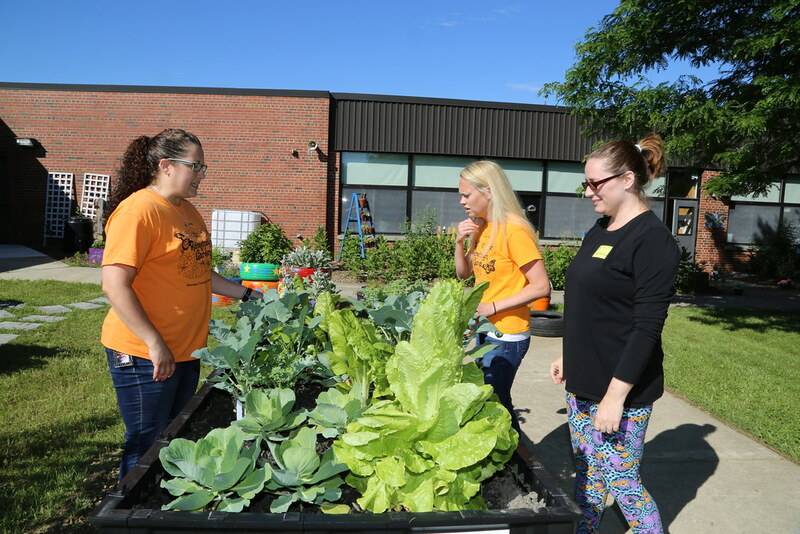 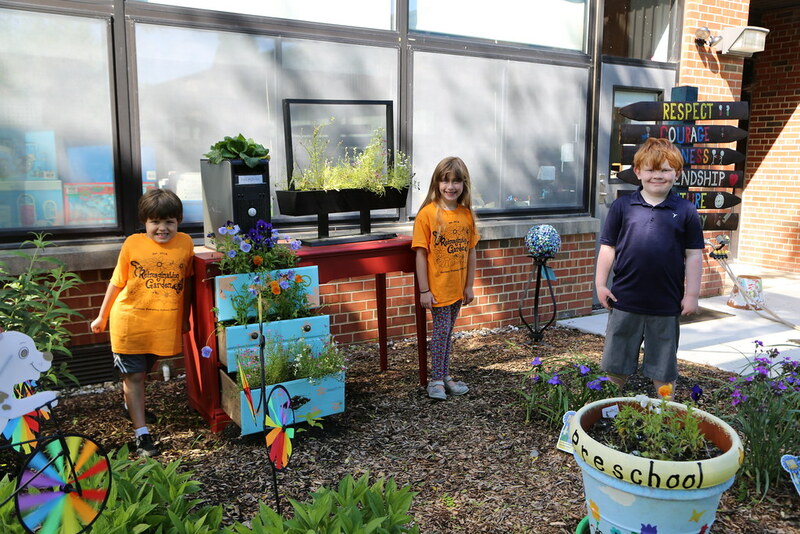 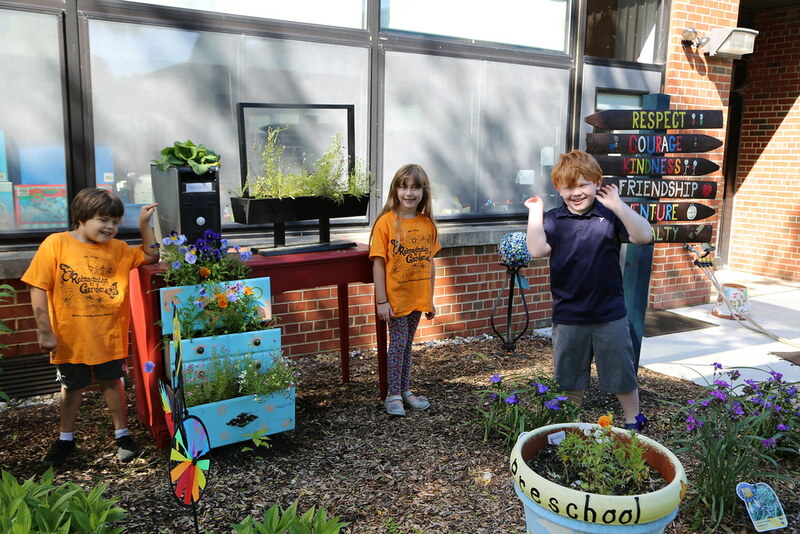 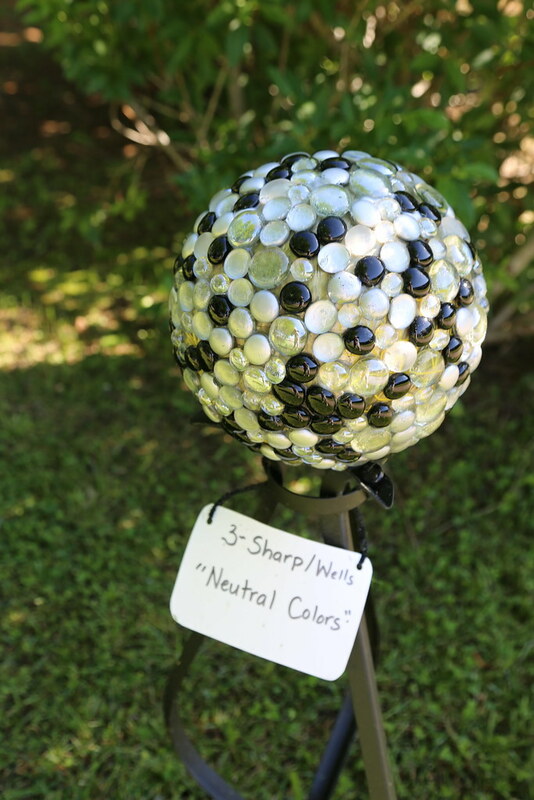 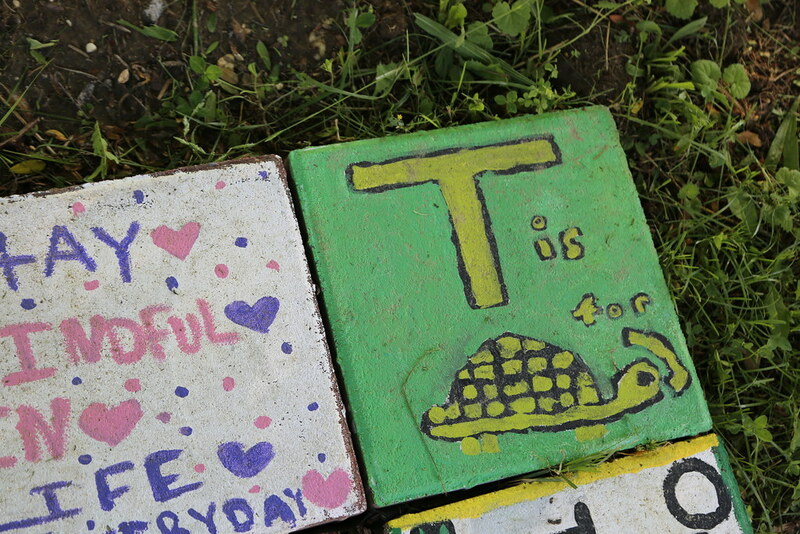 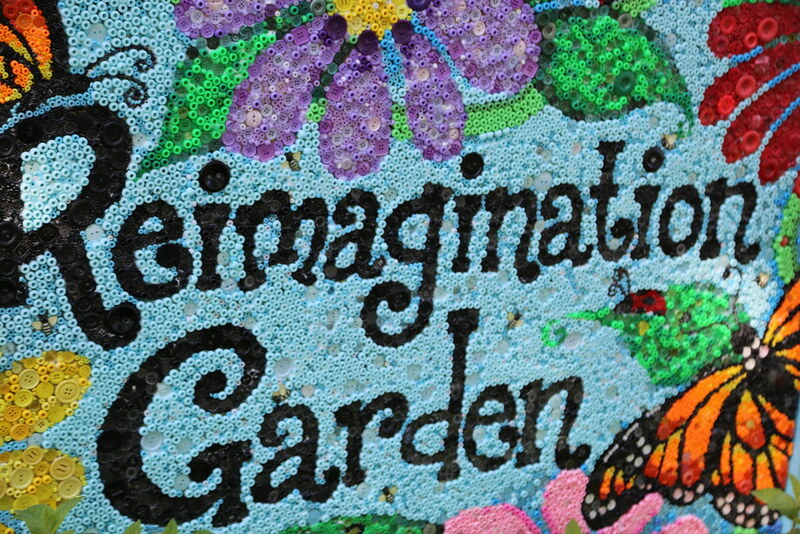 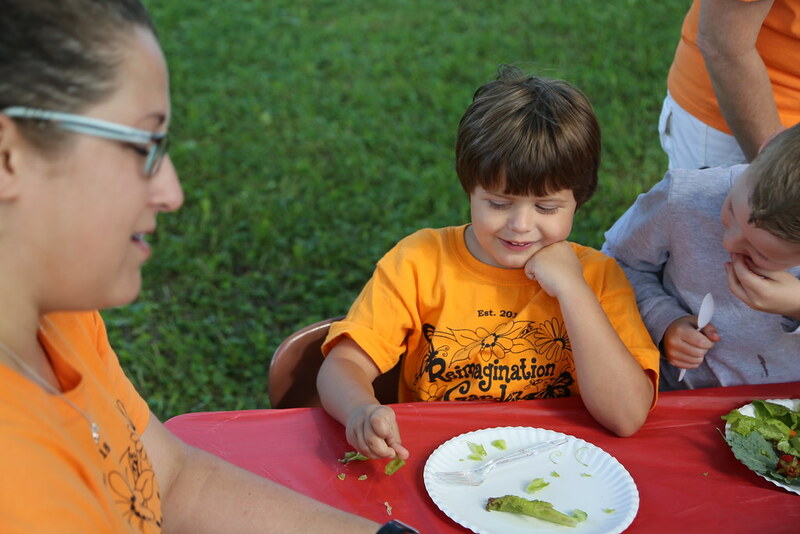 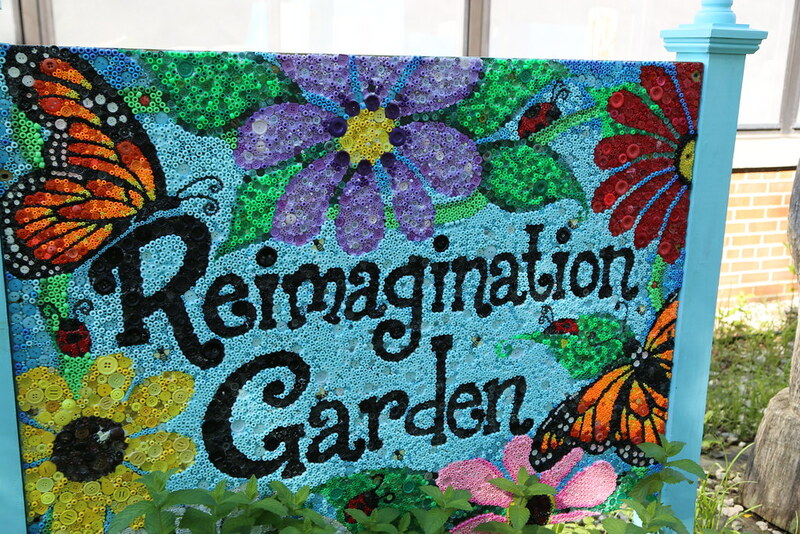 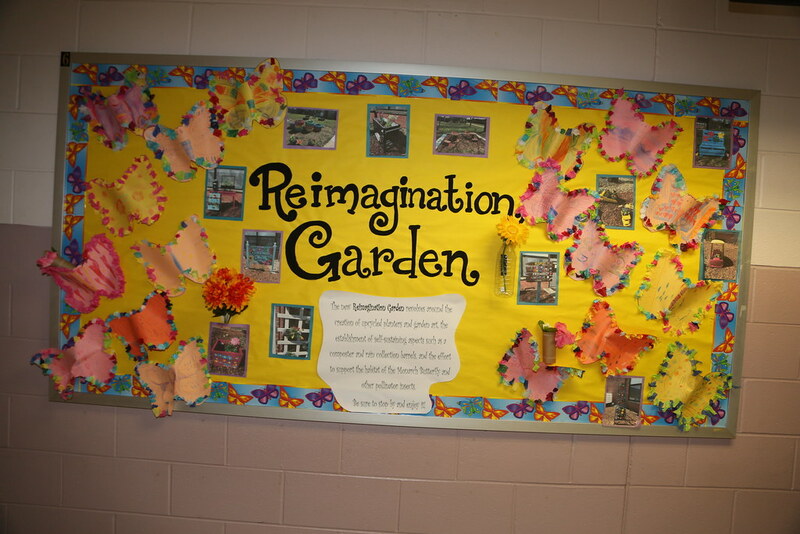 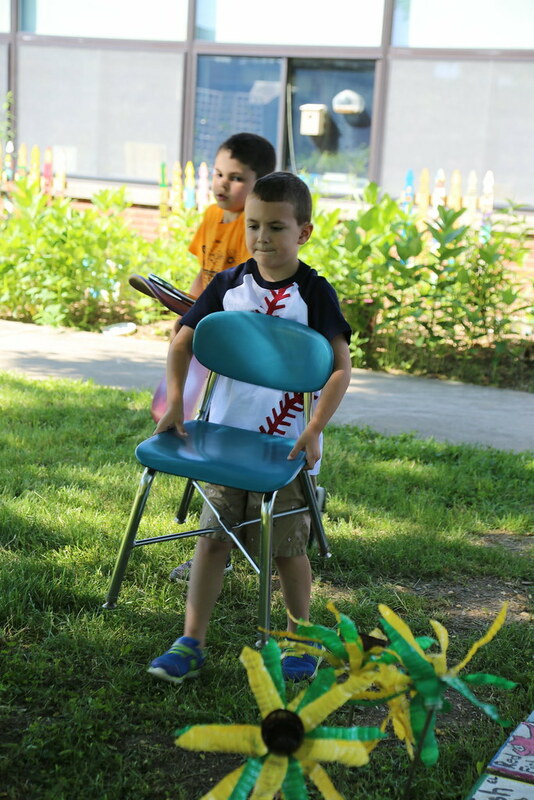 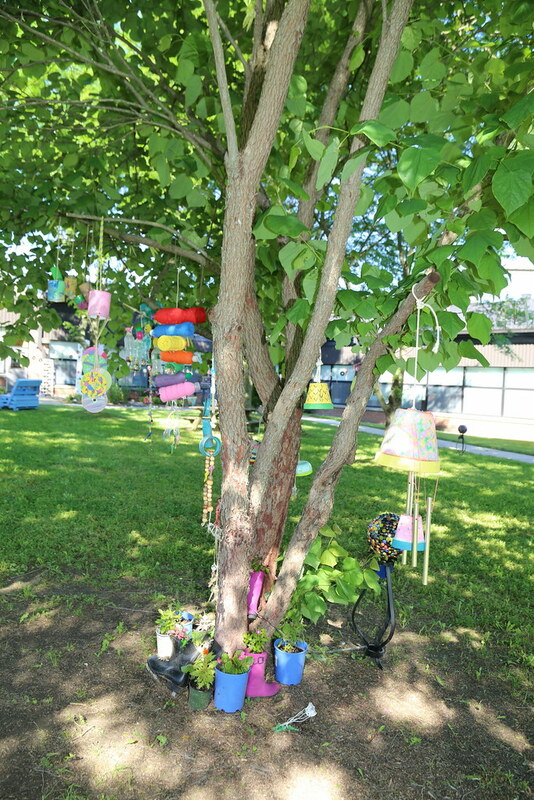 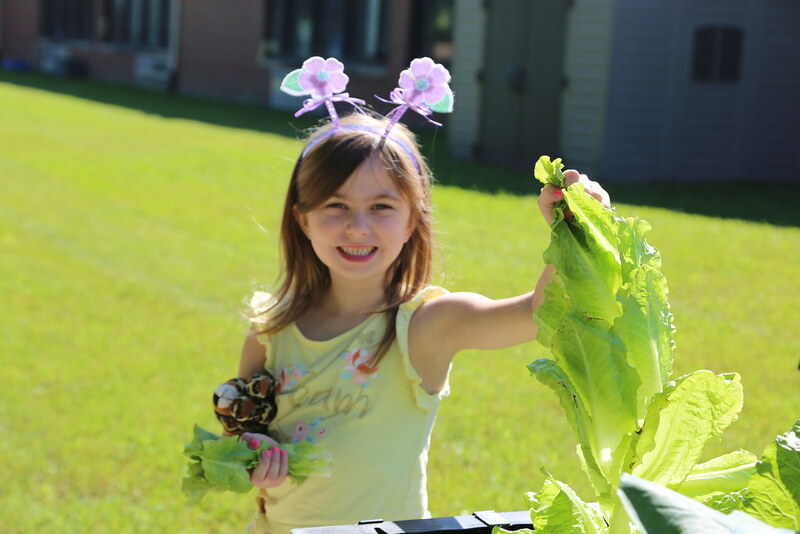 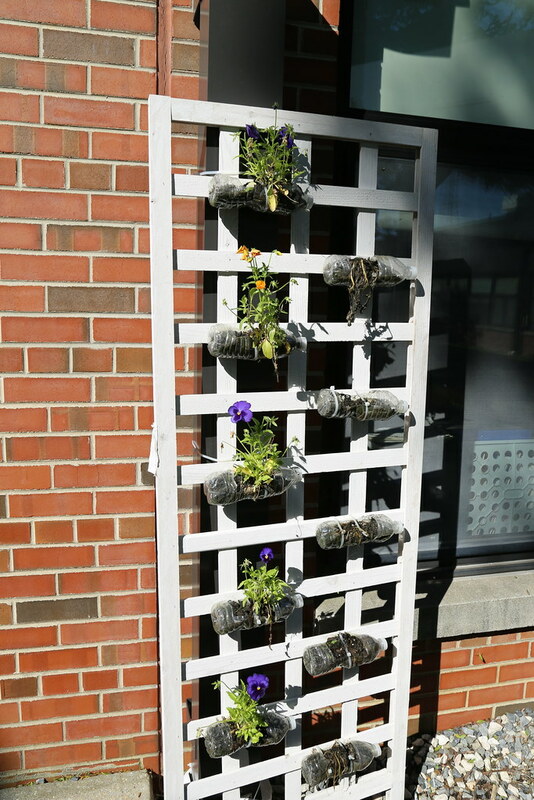 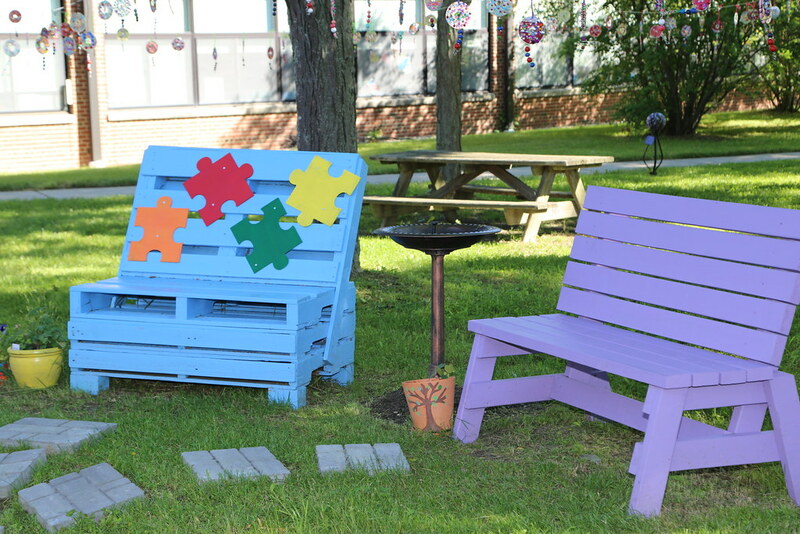 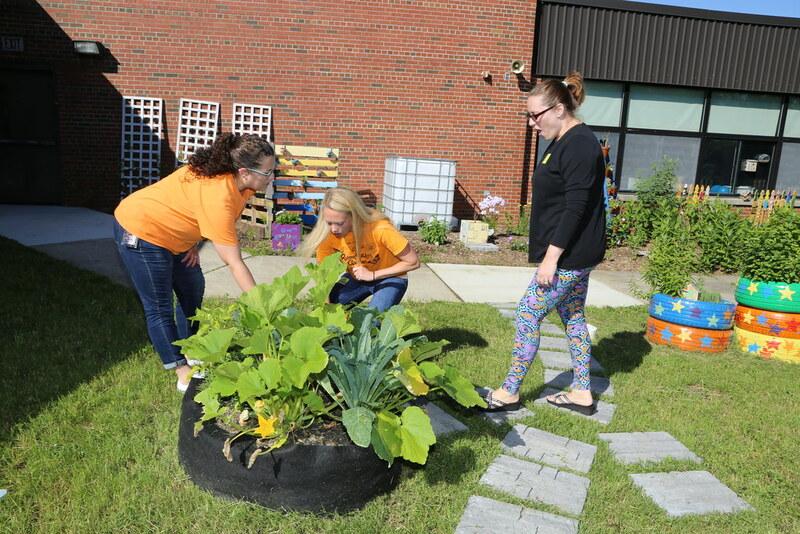 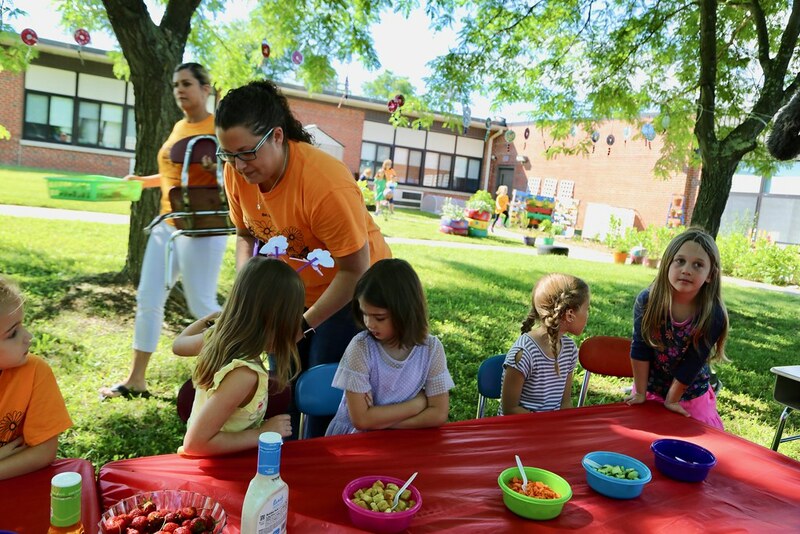 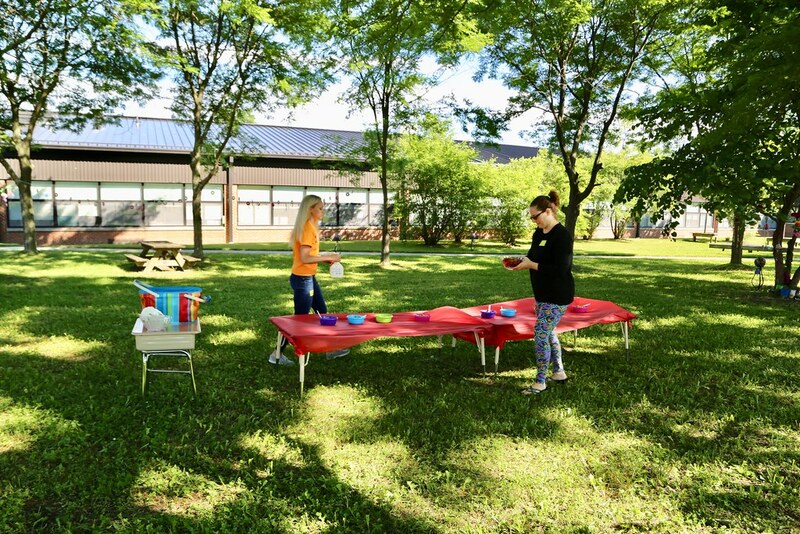 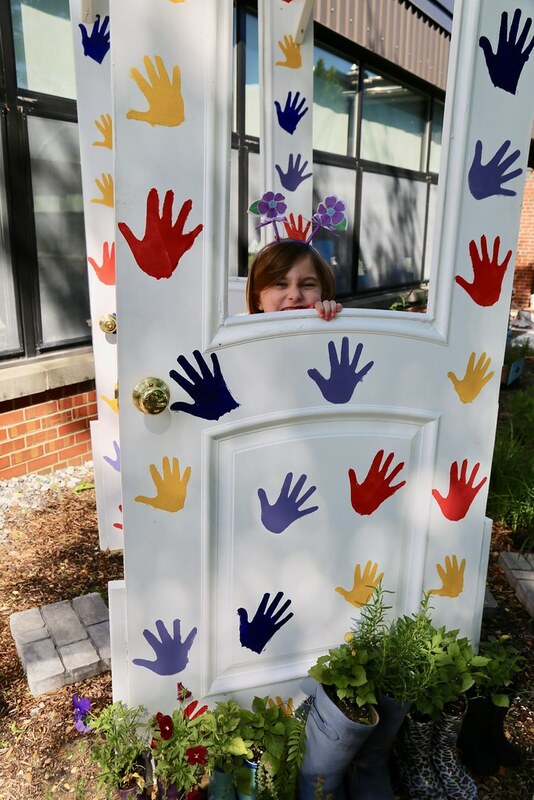 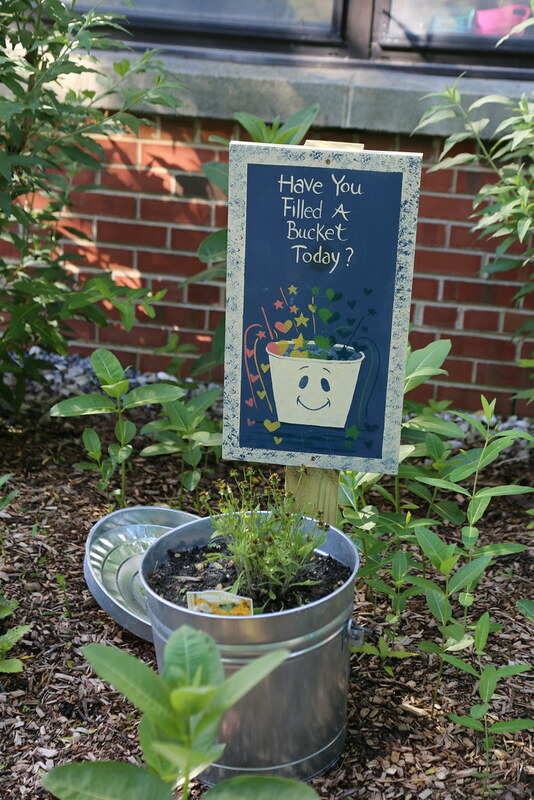 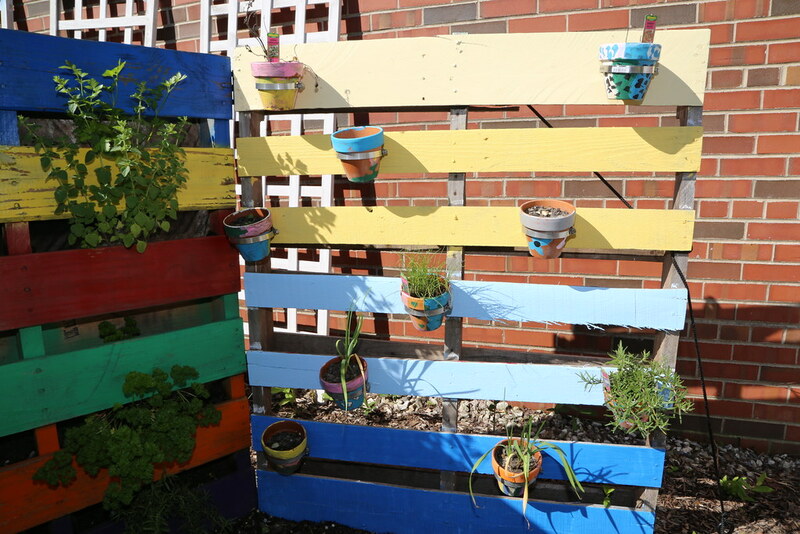 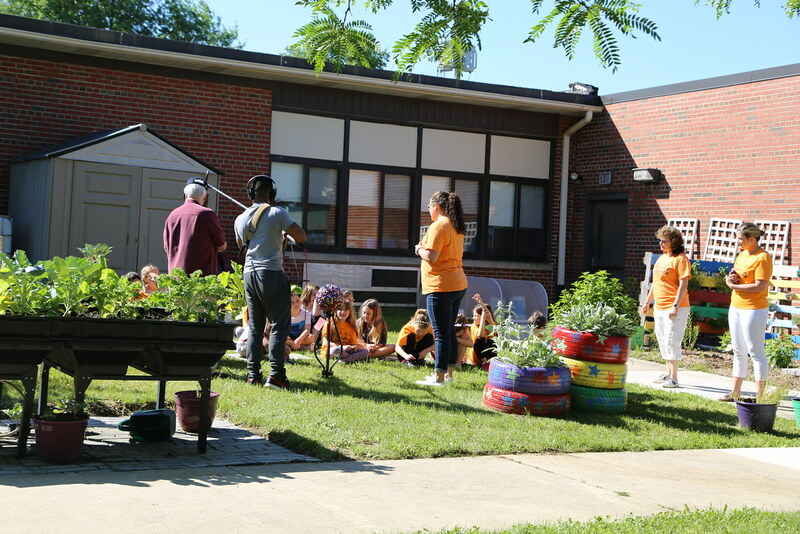 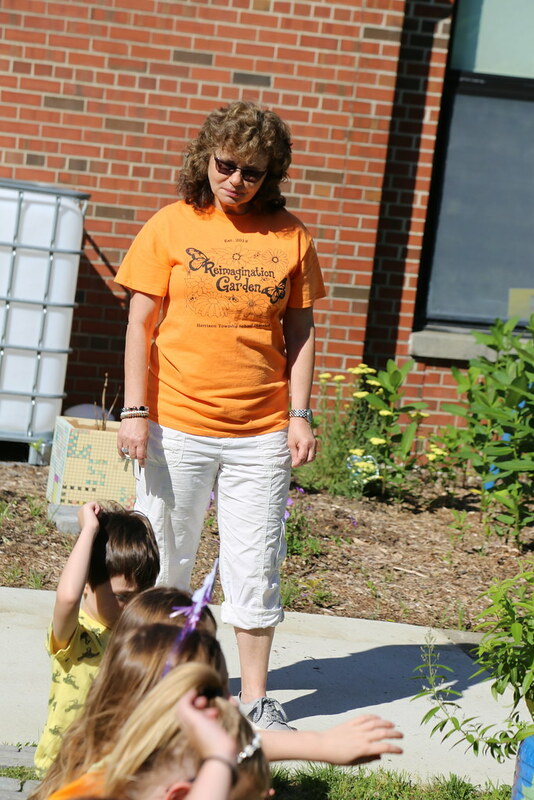 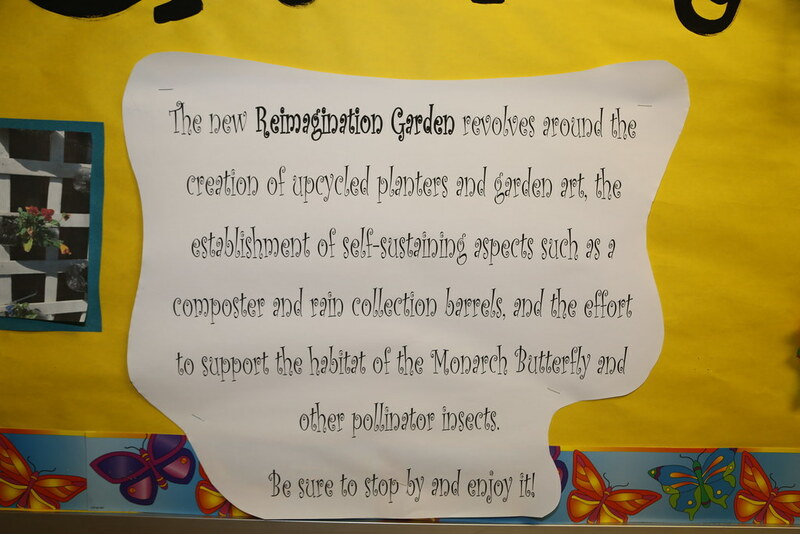 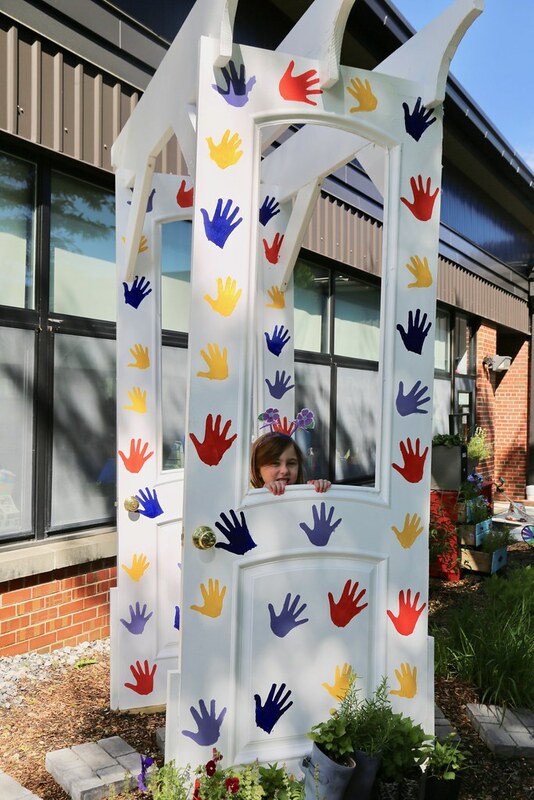 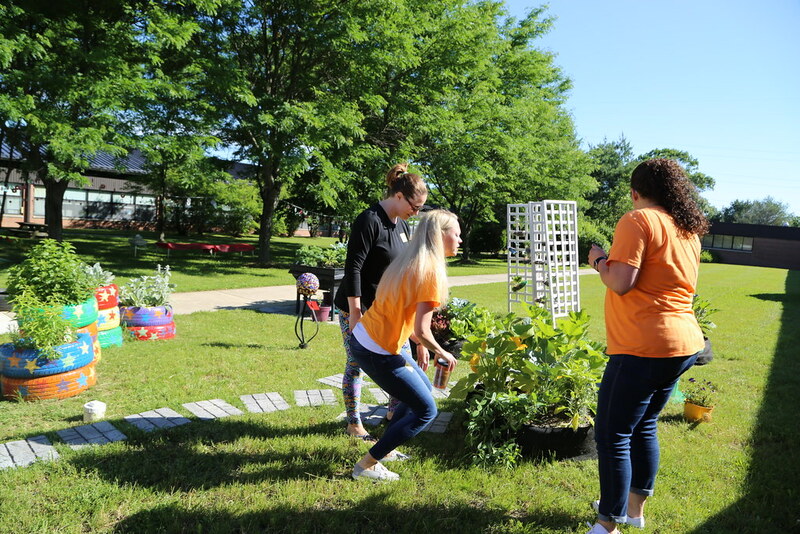 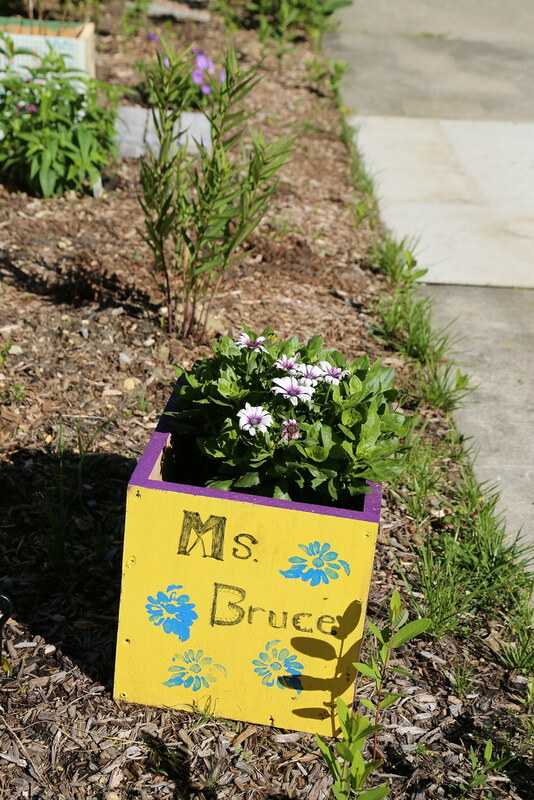 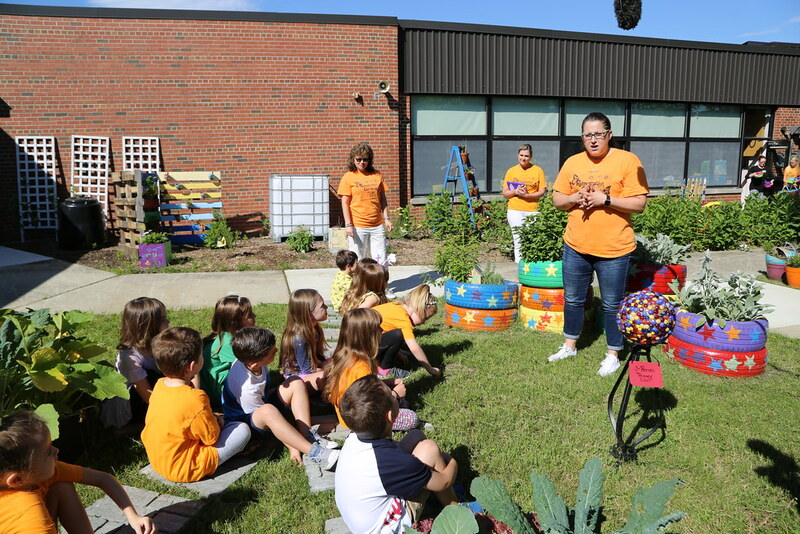 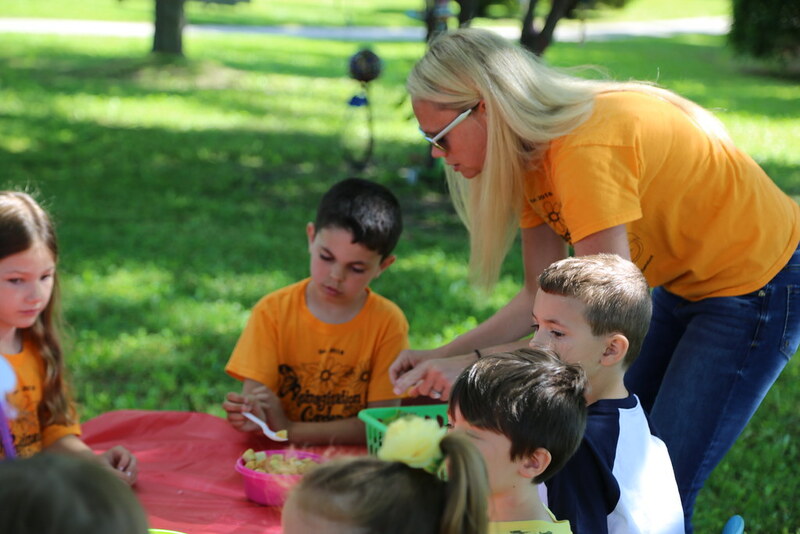 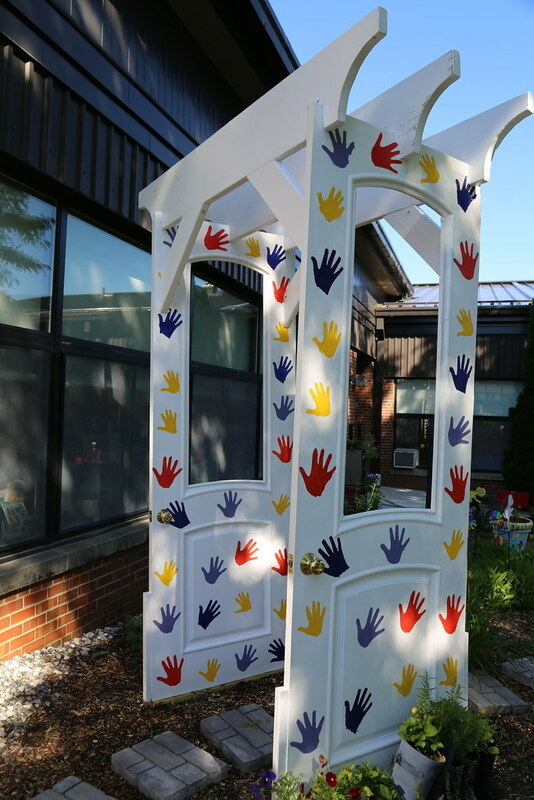 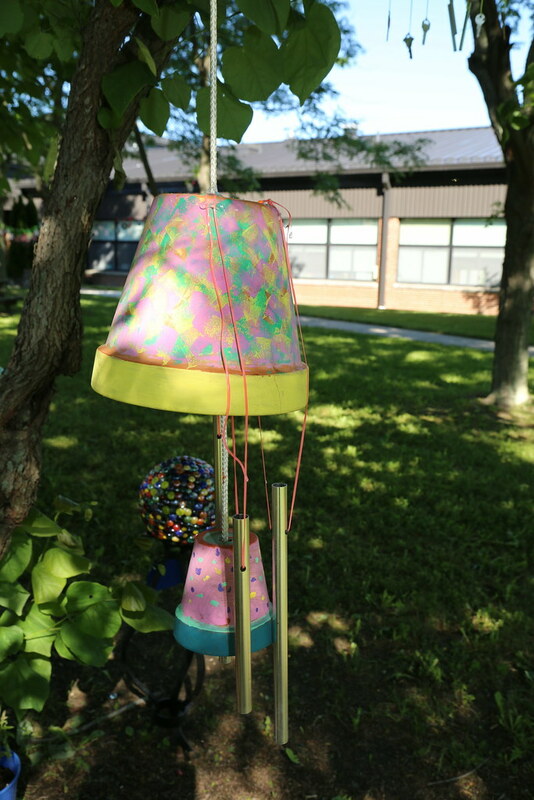 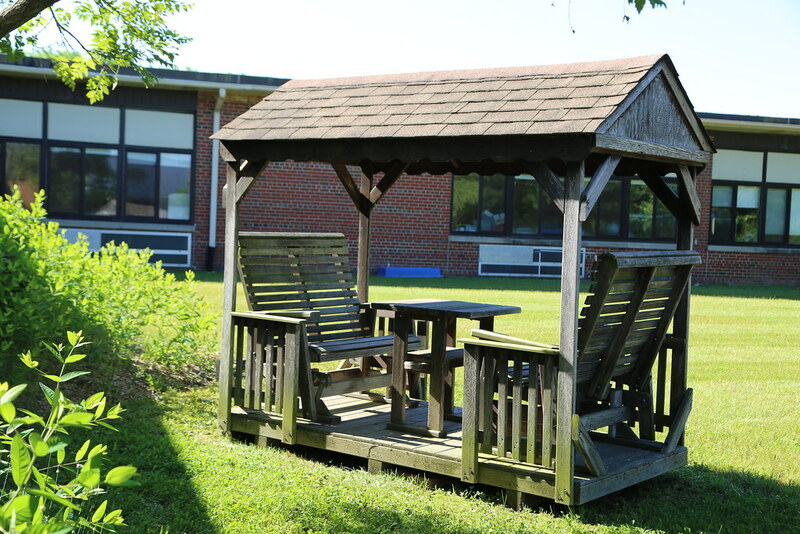 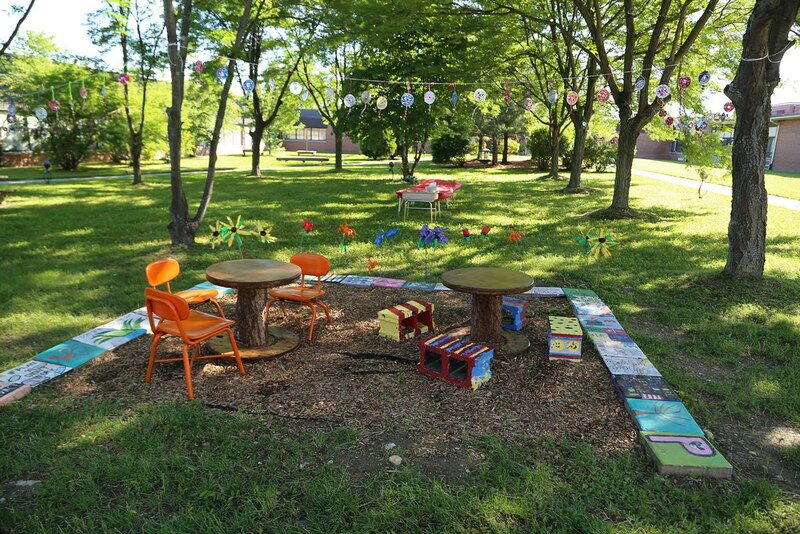 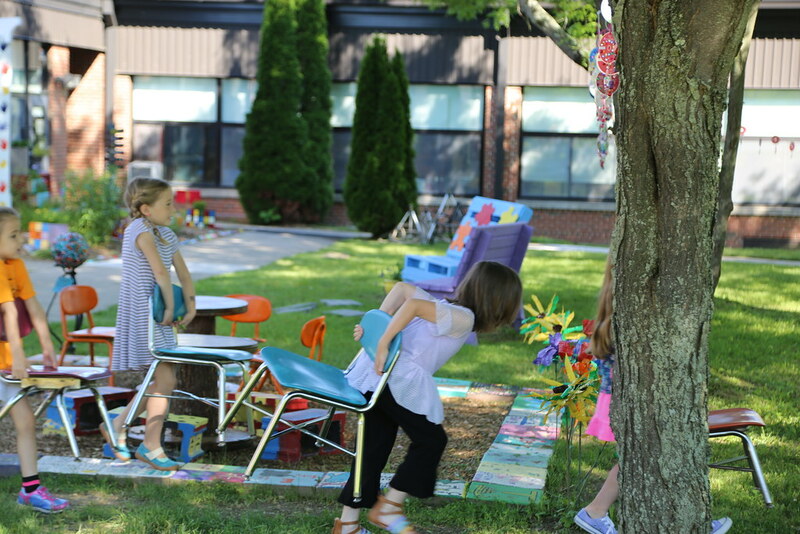 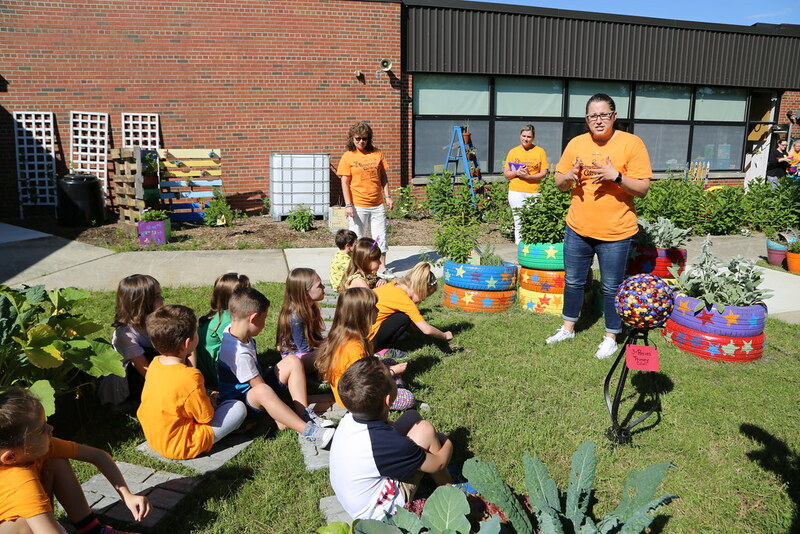 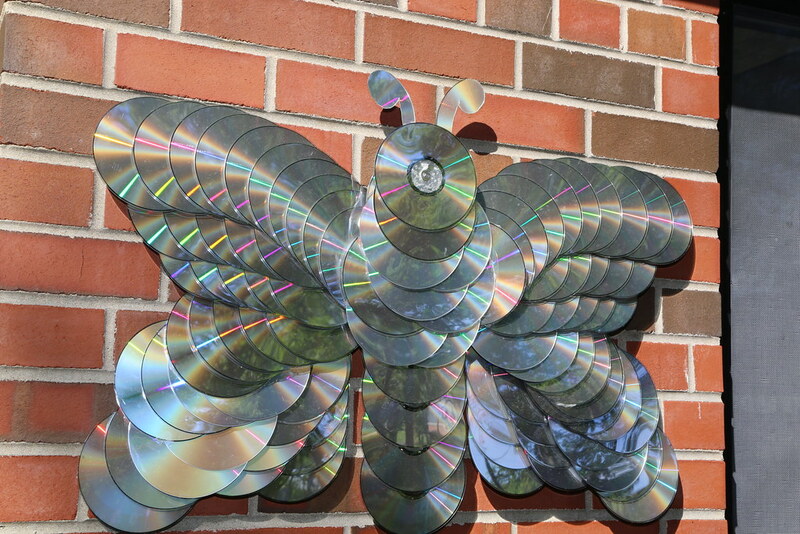 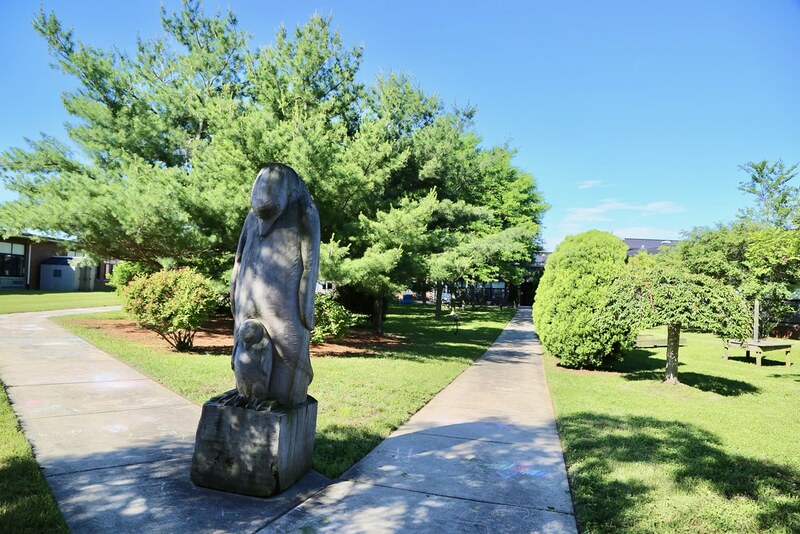 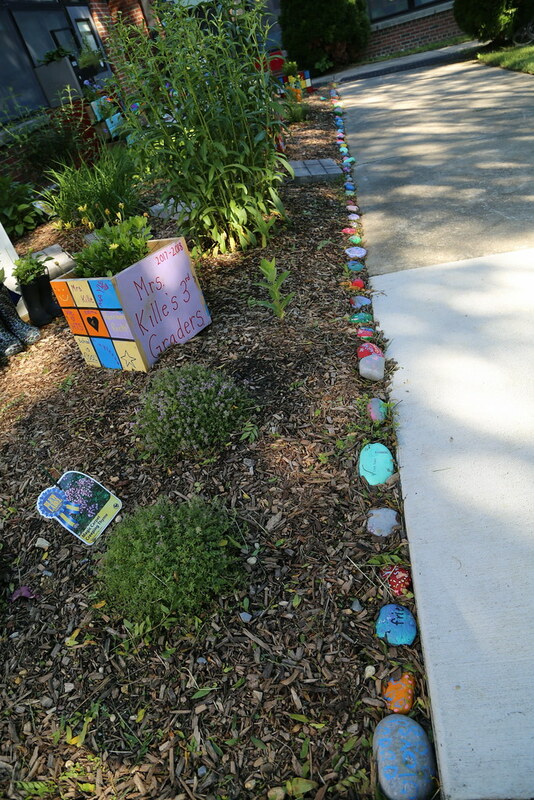 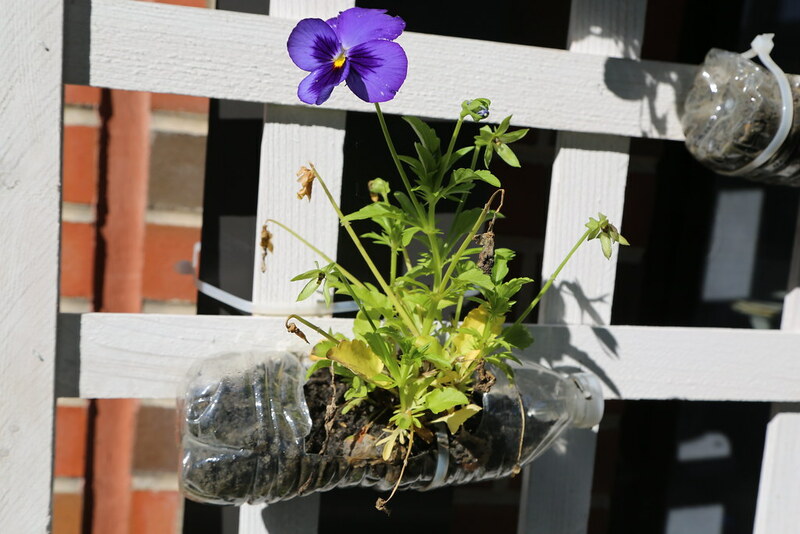 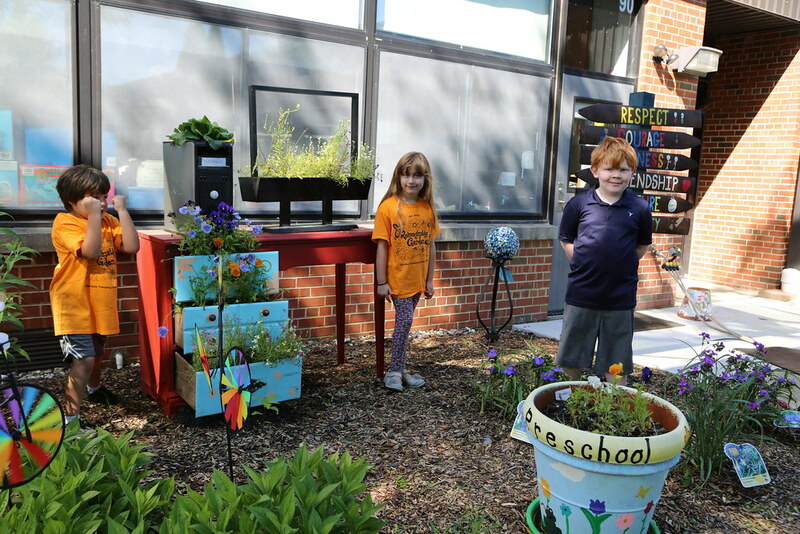 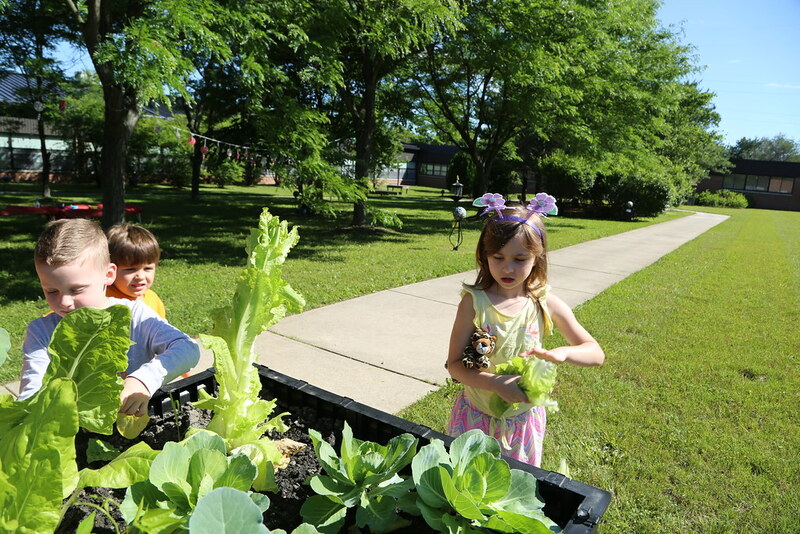 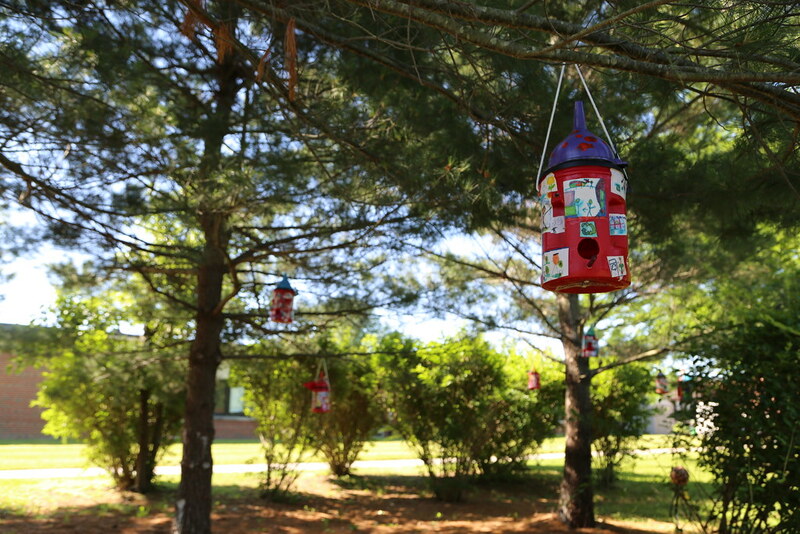 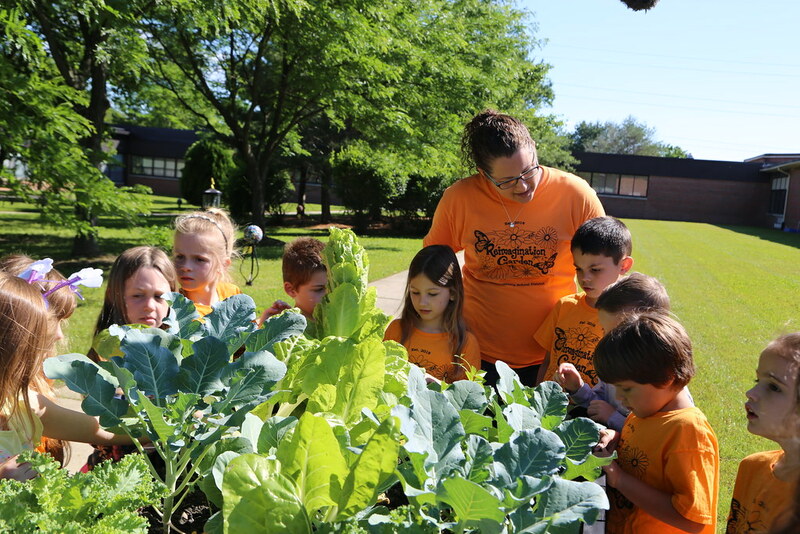 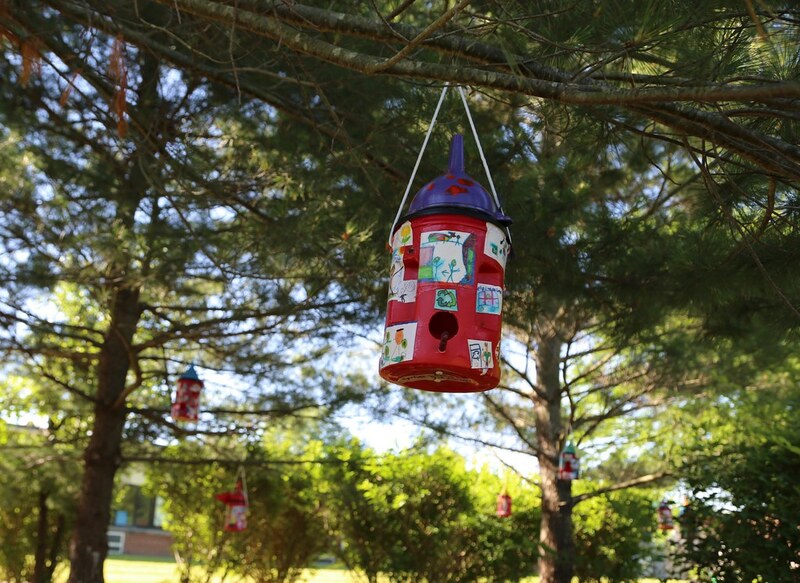 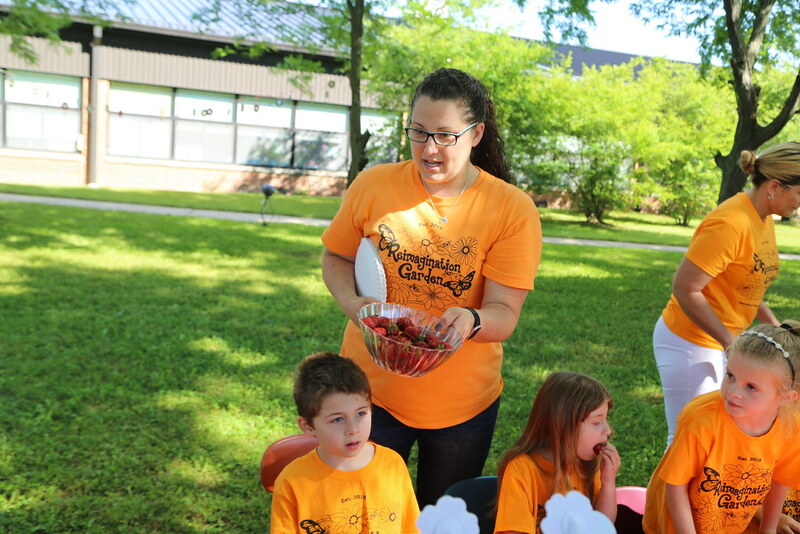 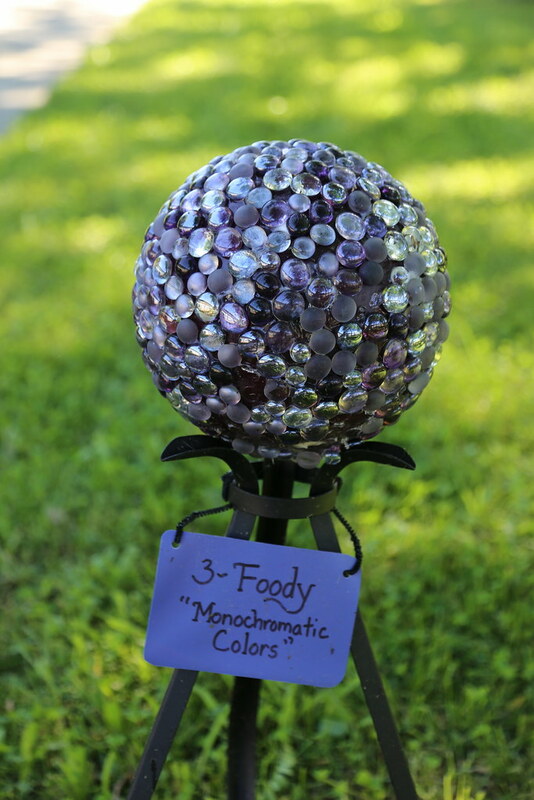 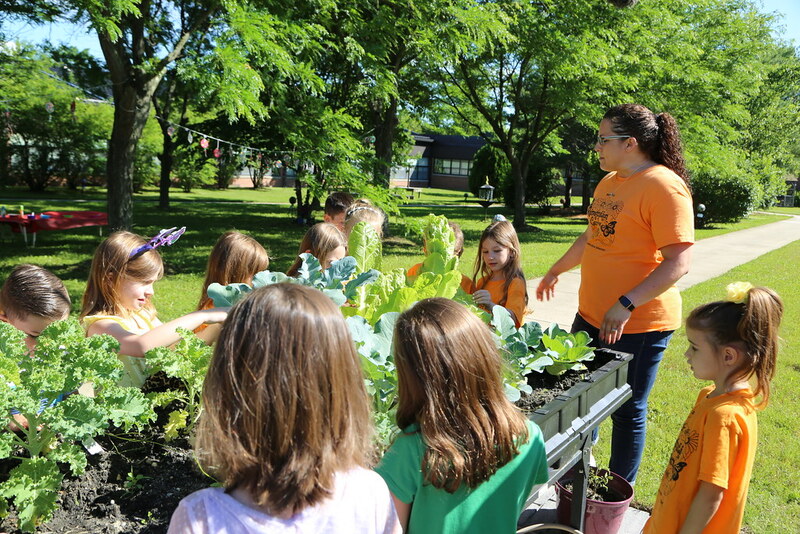 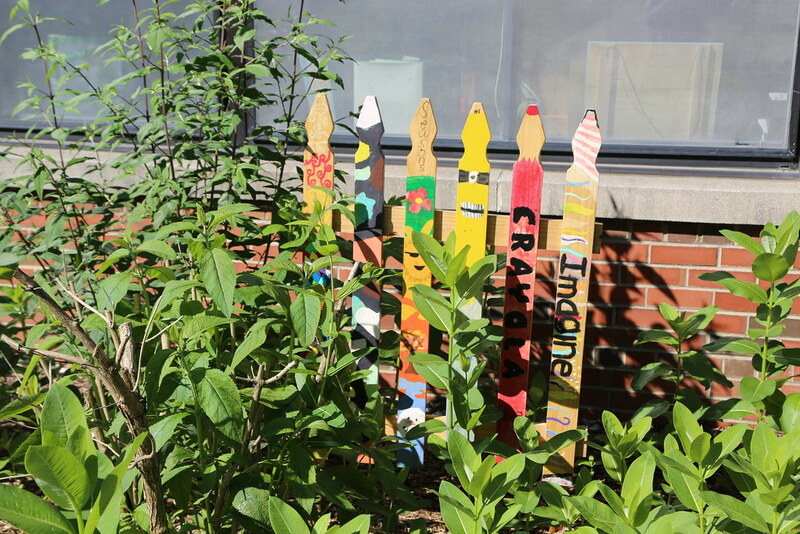 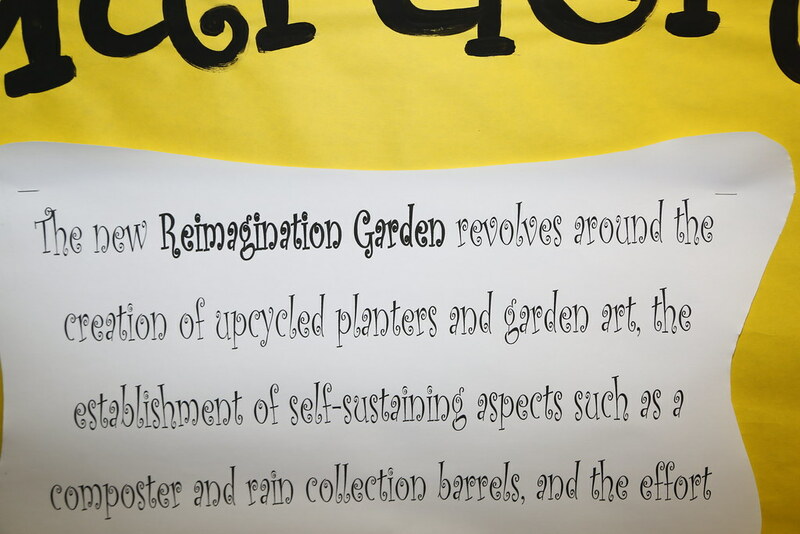 The Reimagination Garden - The Harrison Township Elementary School butterfly garden was in disrepair, so several kindergarten teachers received a Hipp Grant to upcycle it and create the Reimagination Garden. 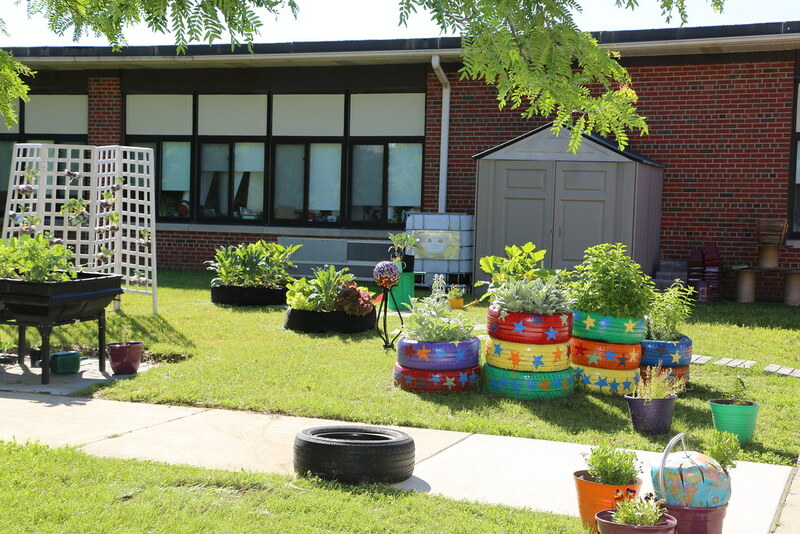 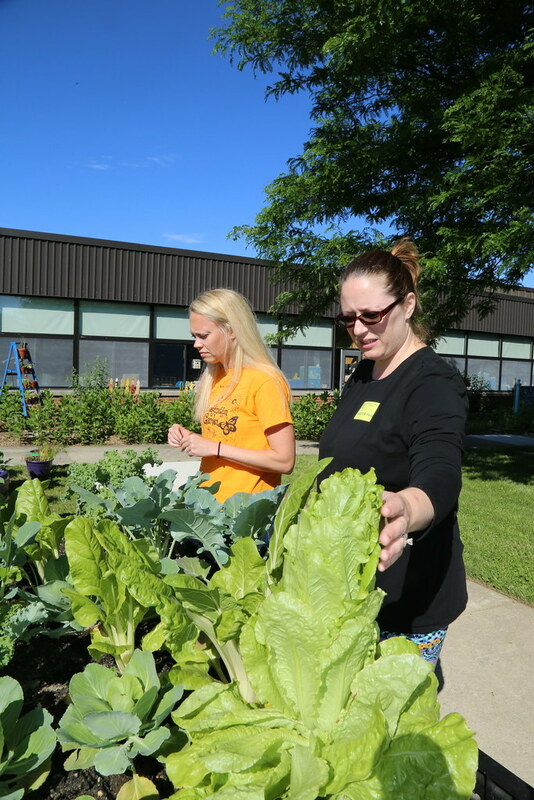 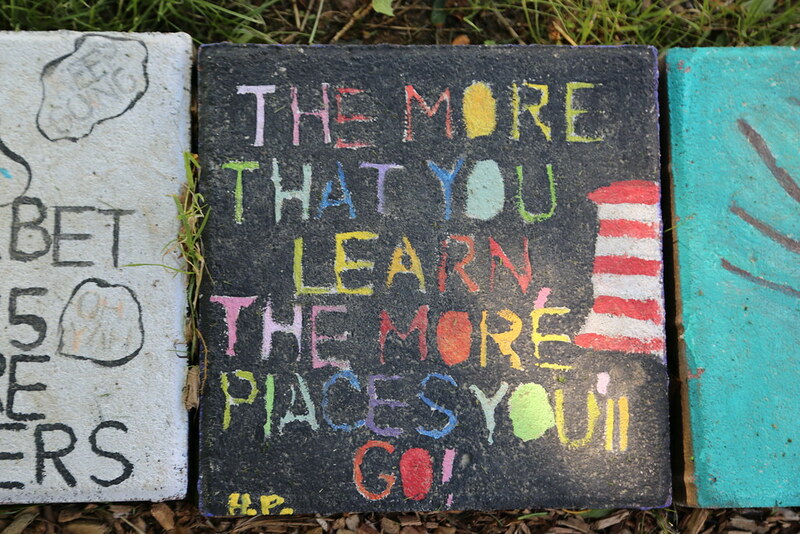 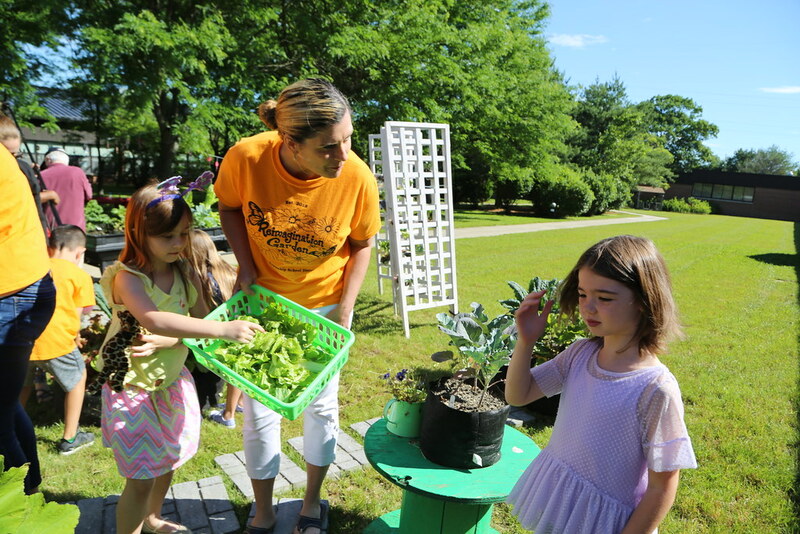 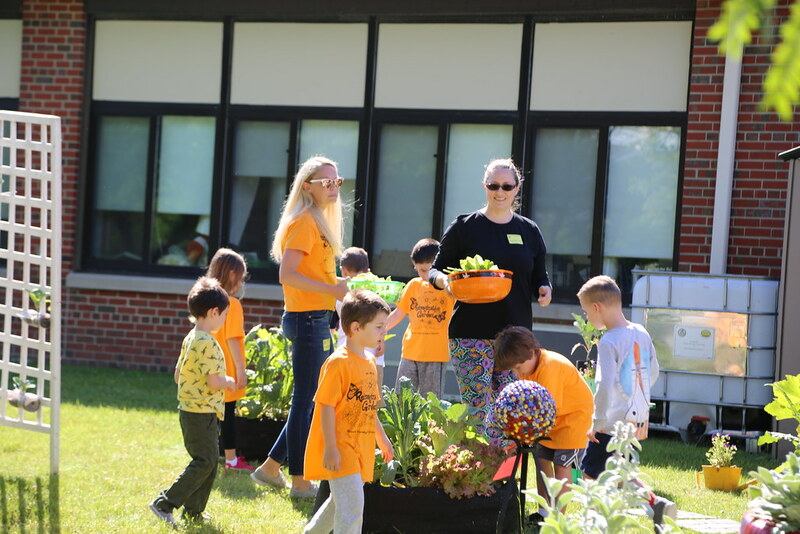 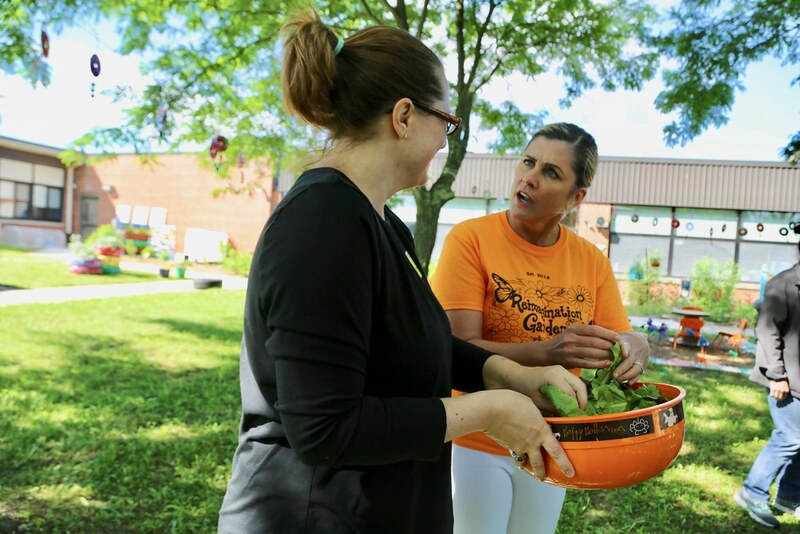 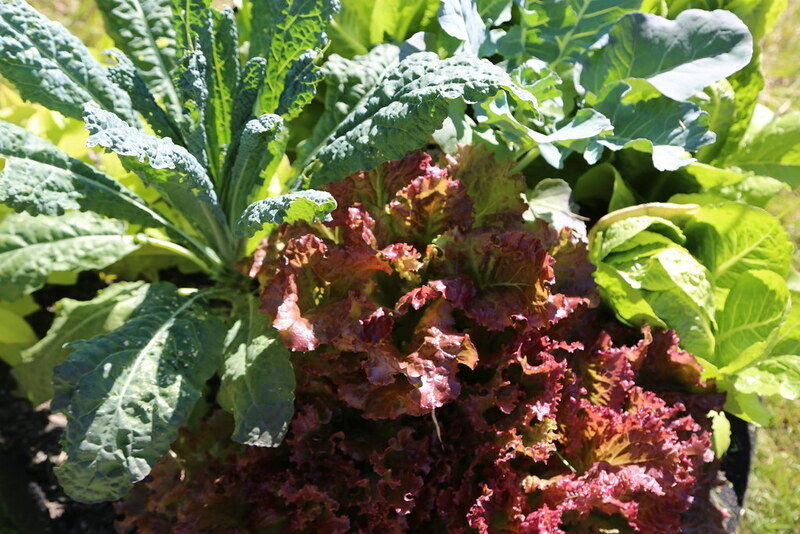 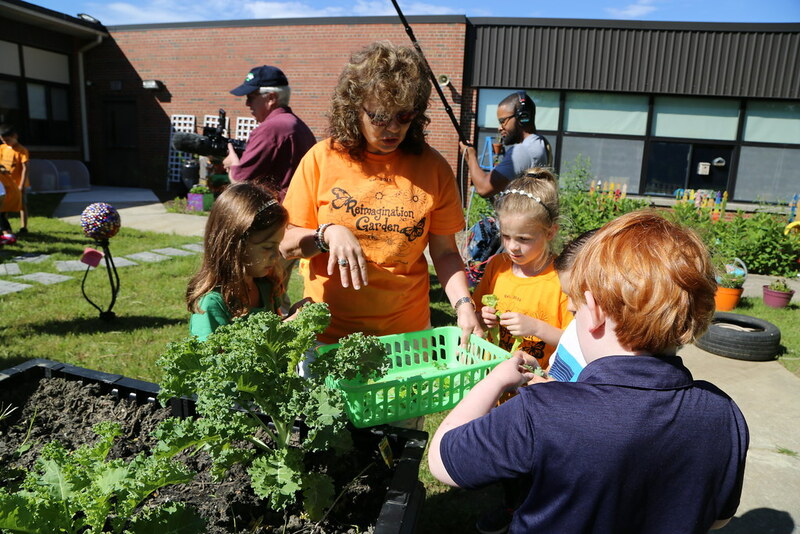 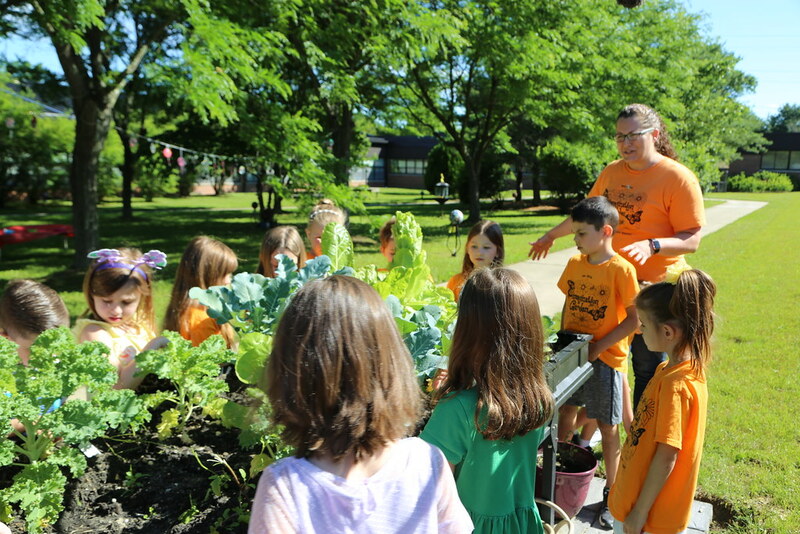 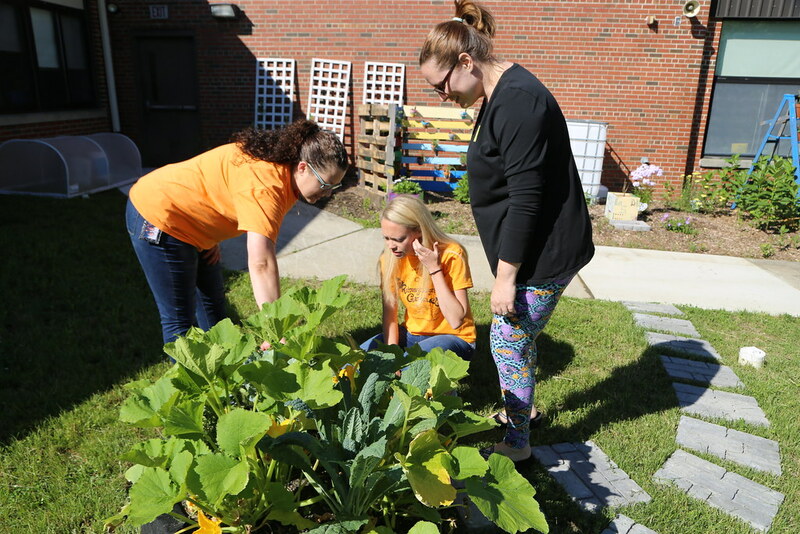 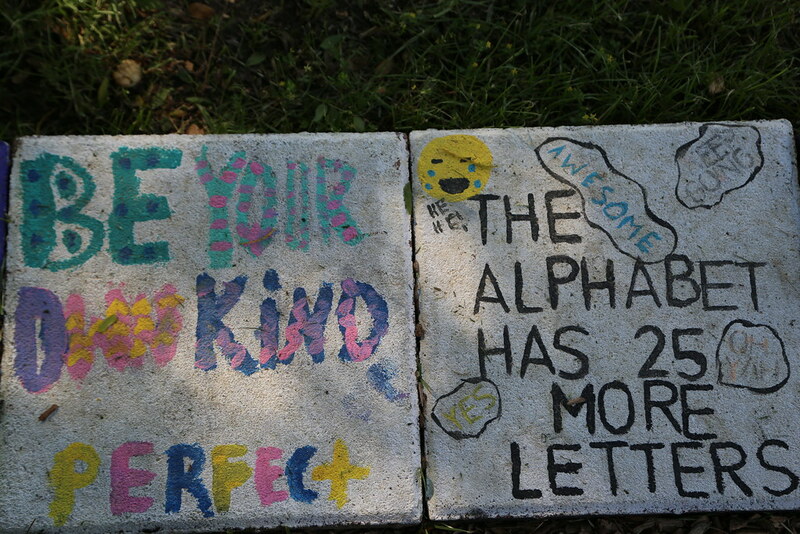 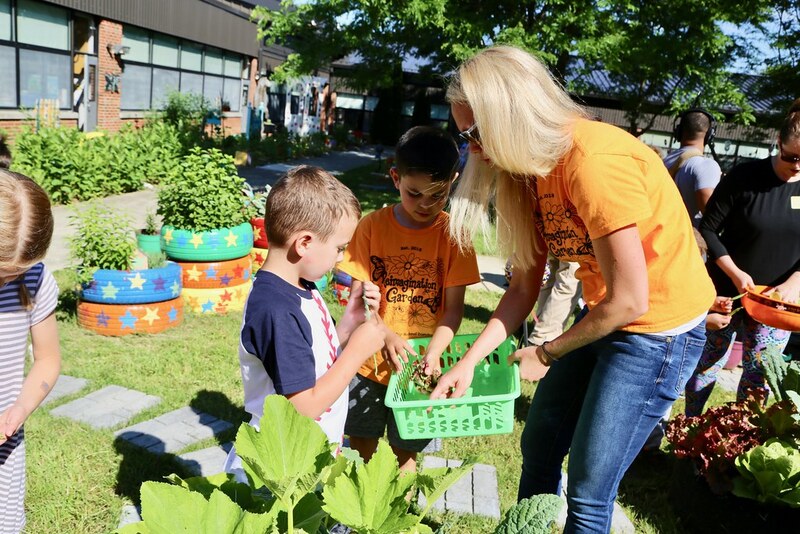 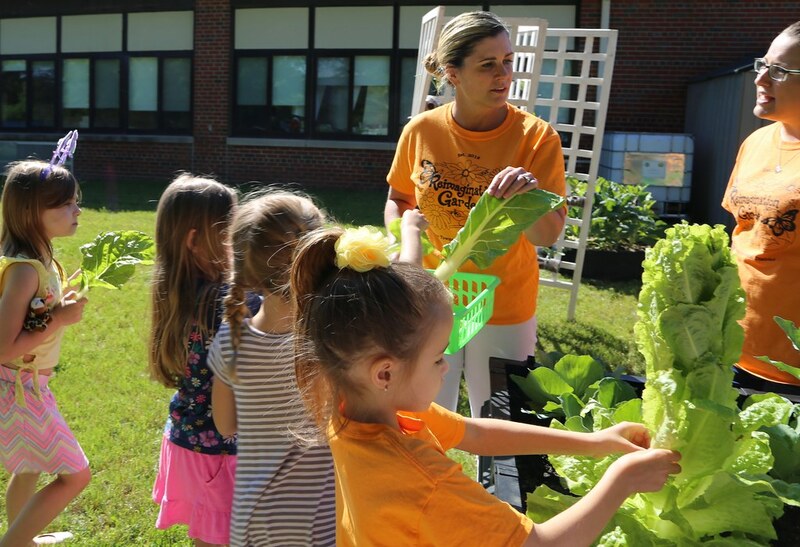 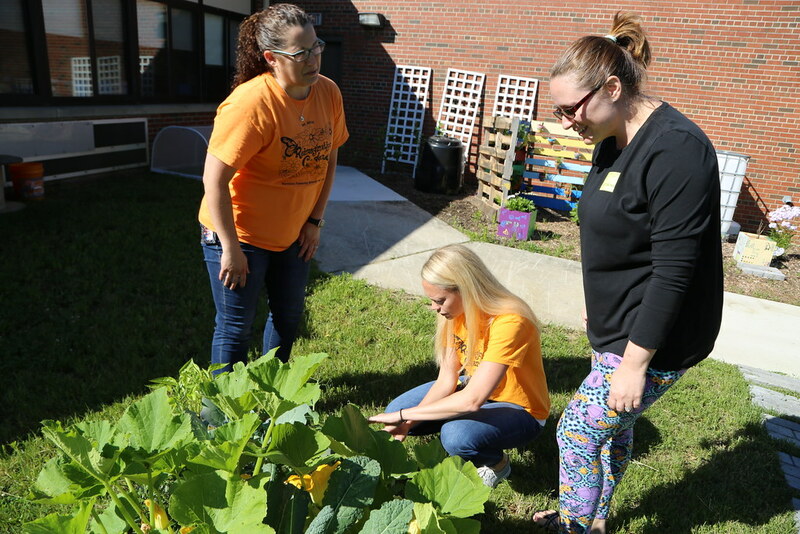 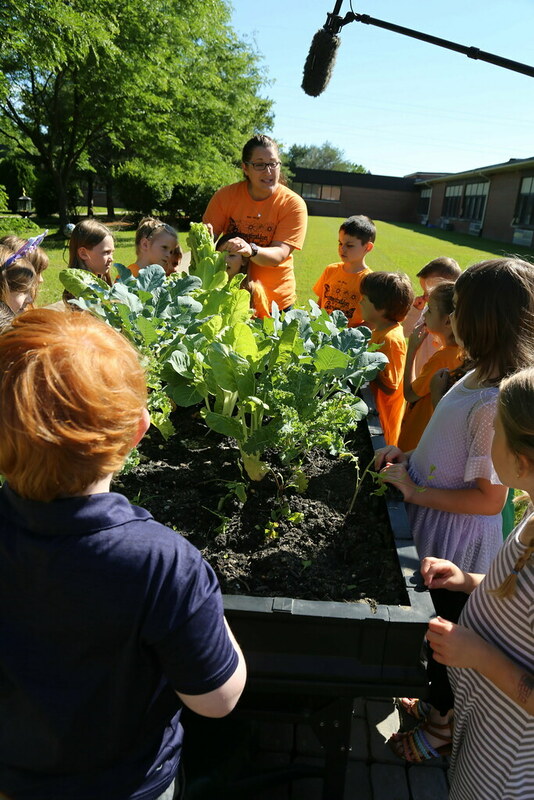 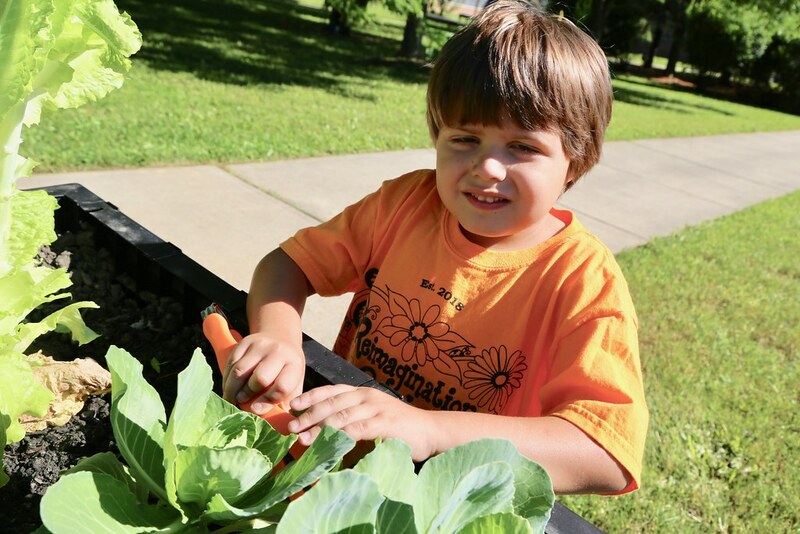 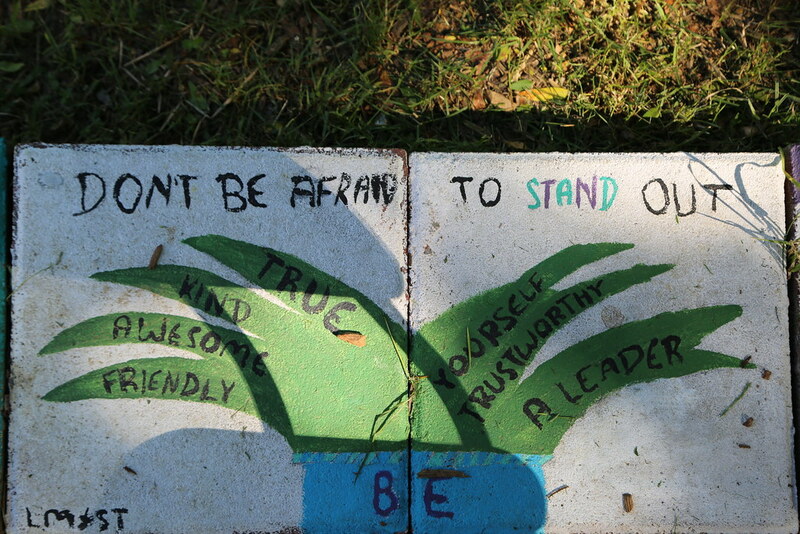 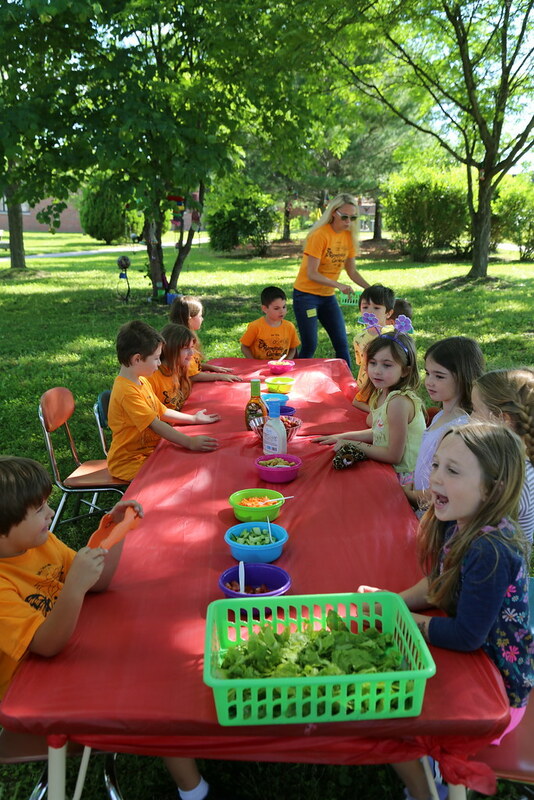 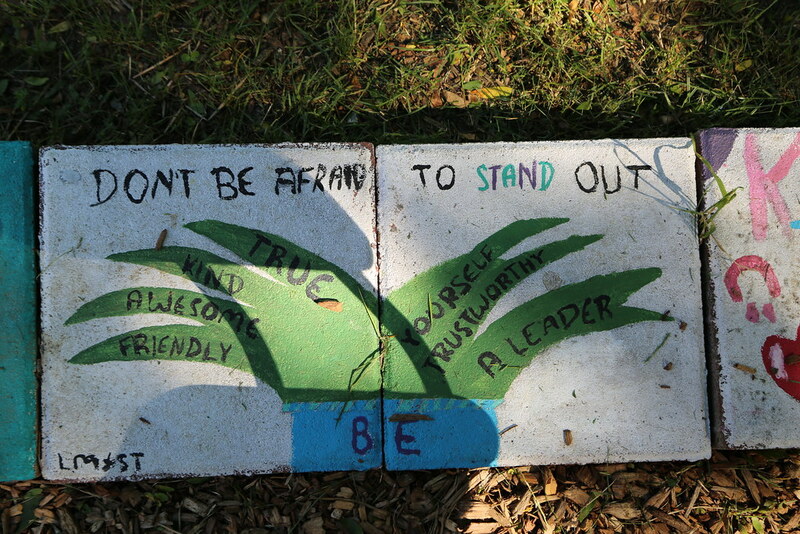 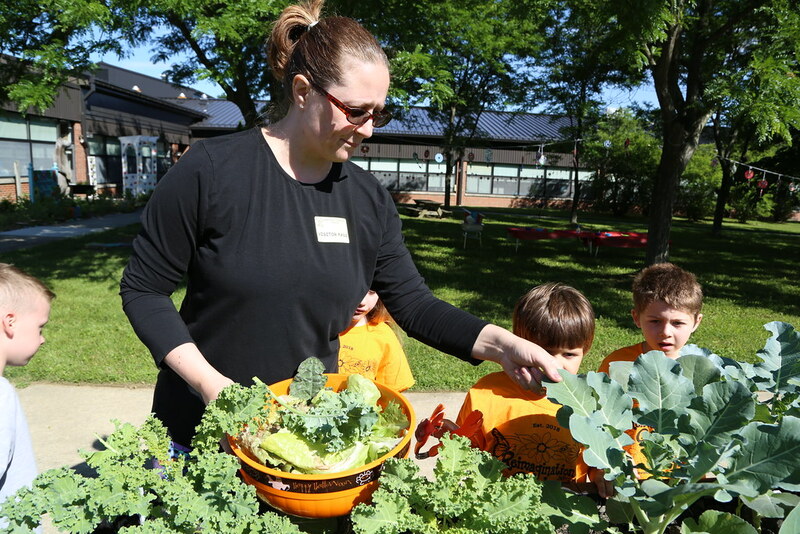 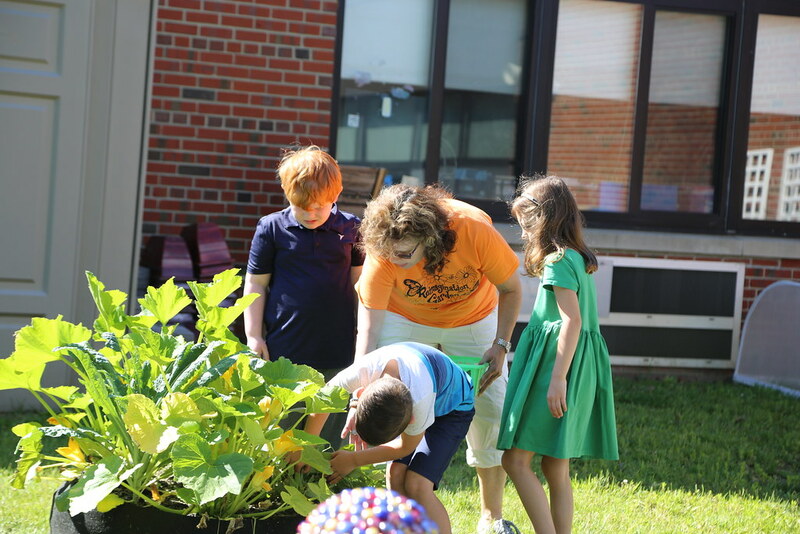 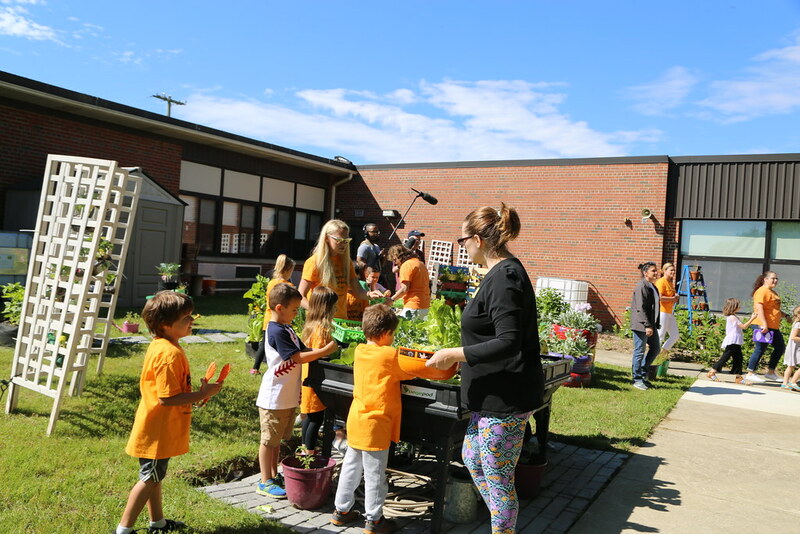 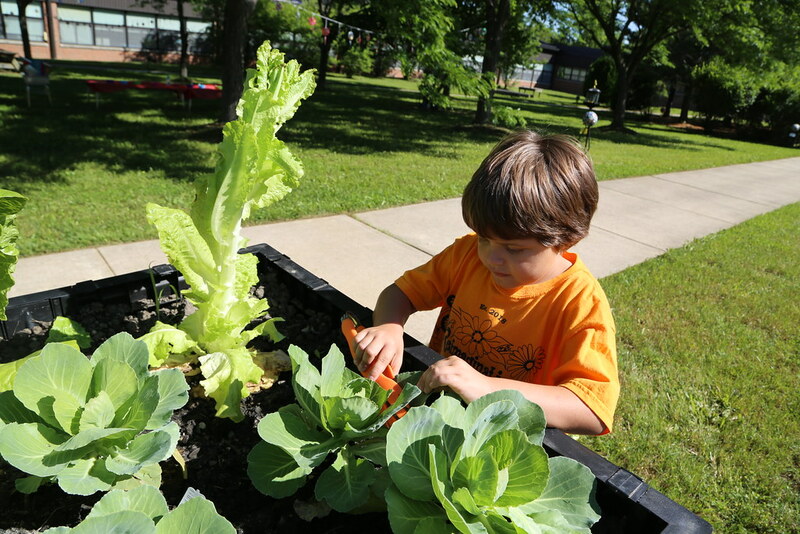 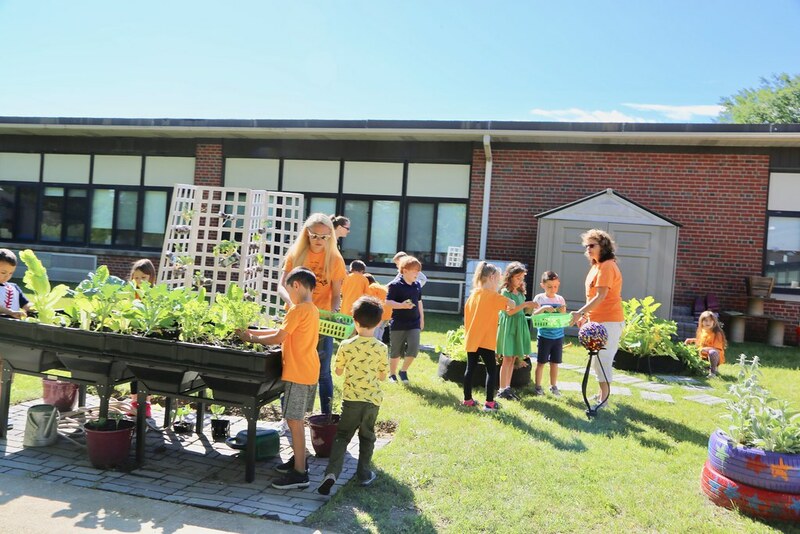 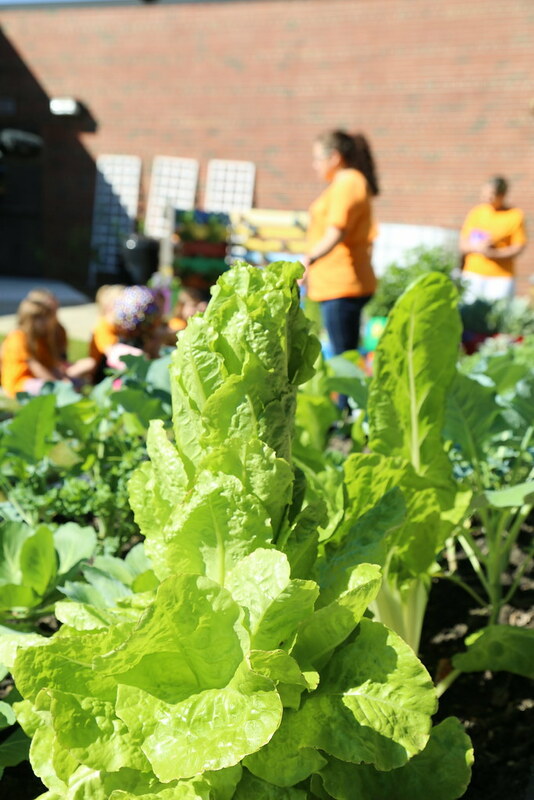 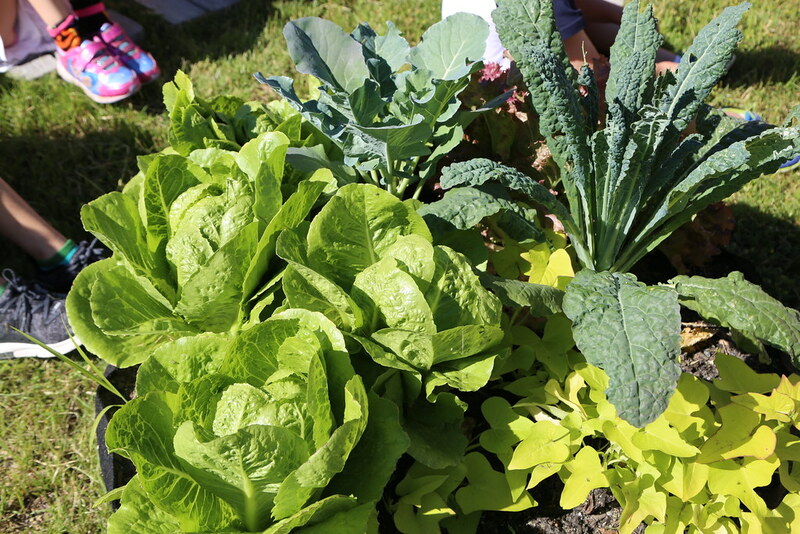 The school and community volunteers work with kindergarten students to plan, create and maintain sections of the15-year-old garden. 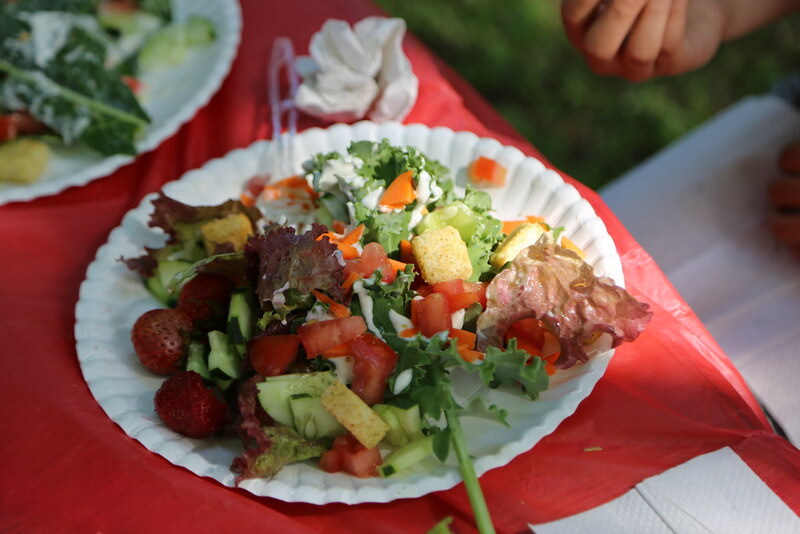 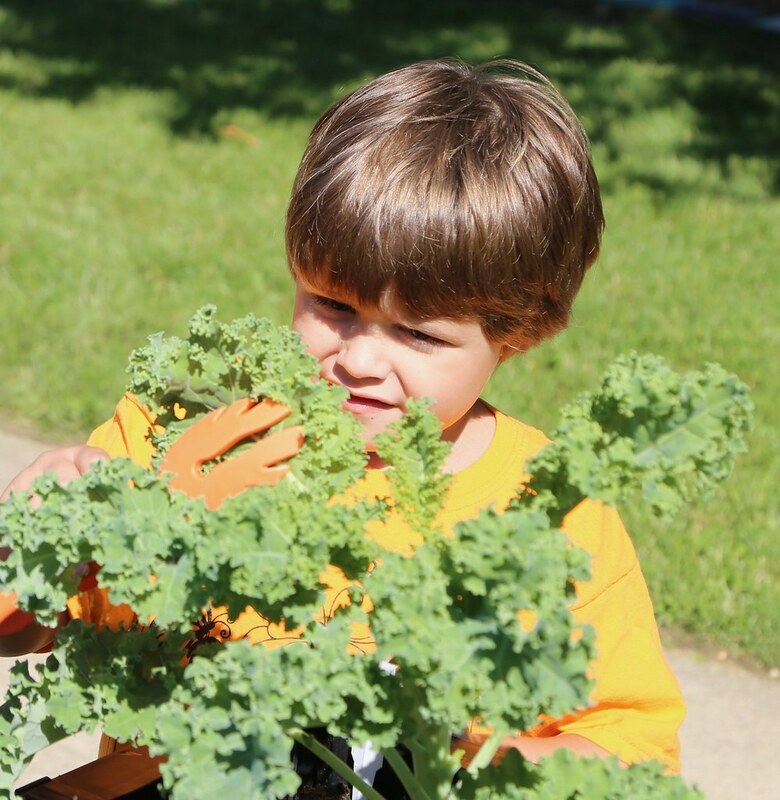 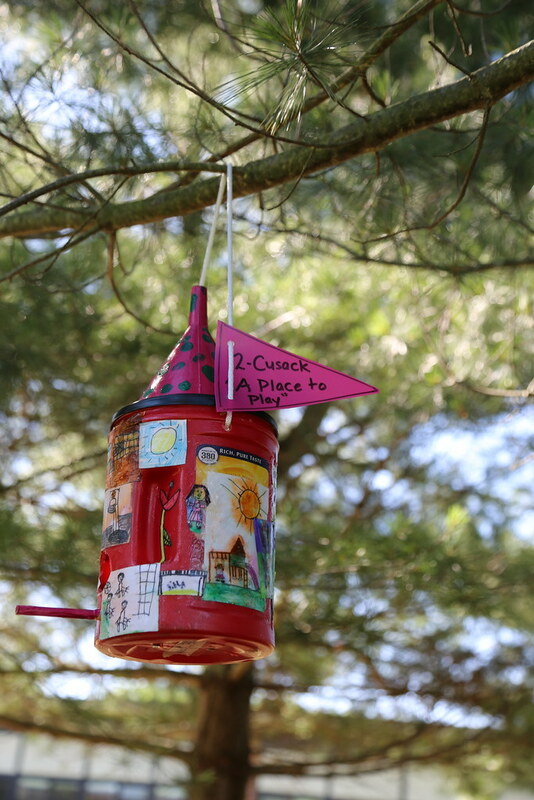 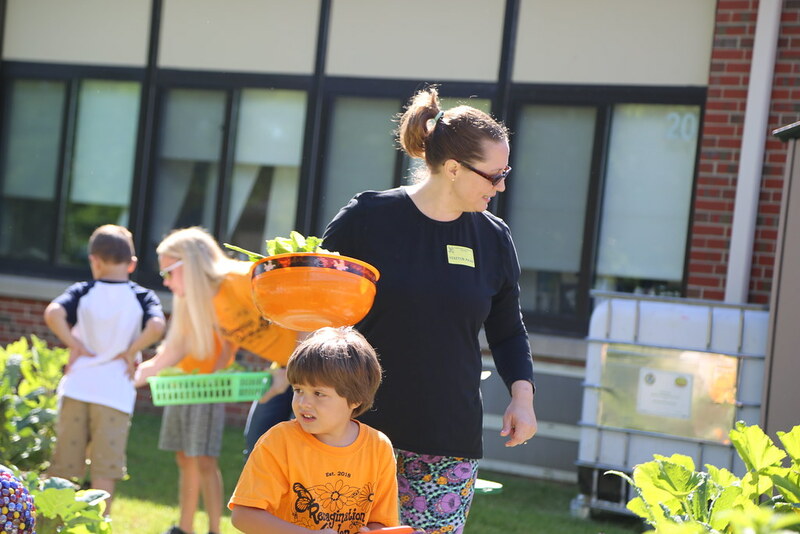 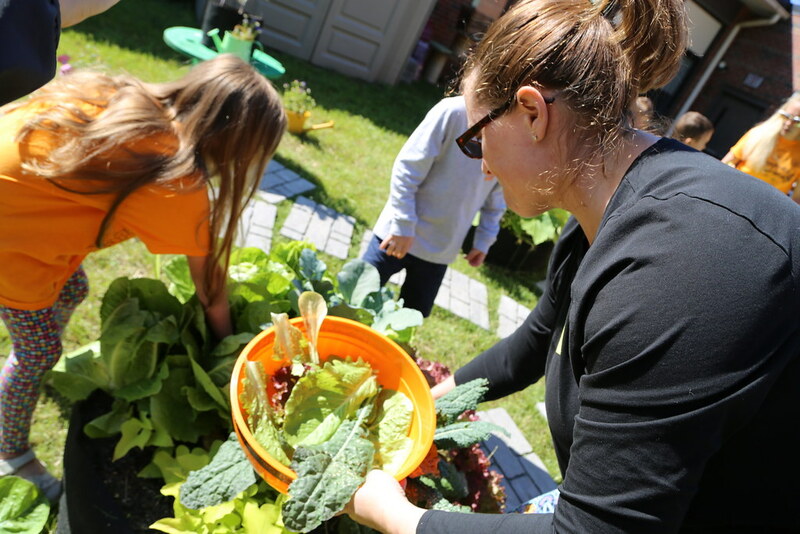 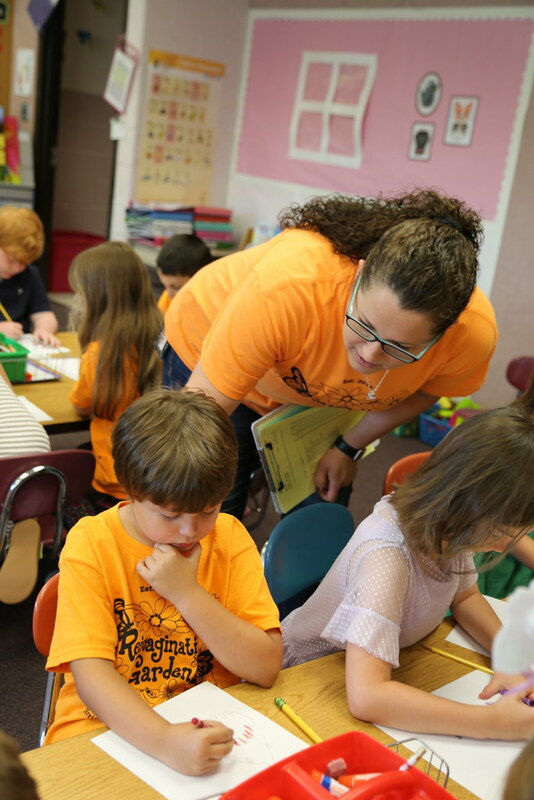 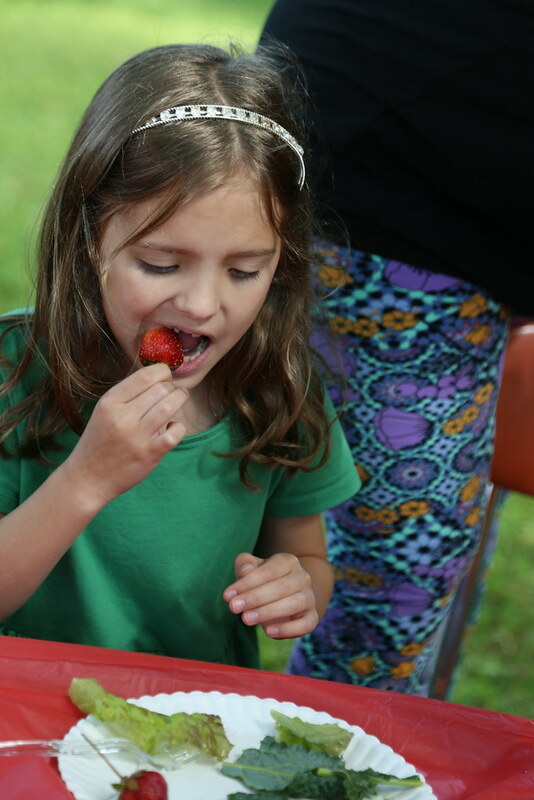 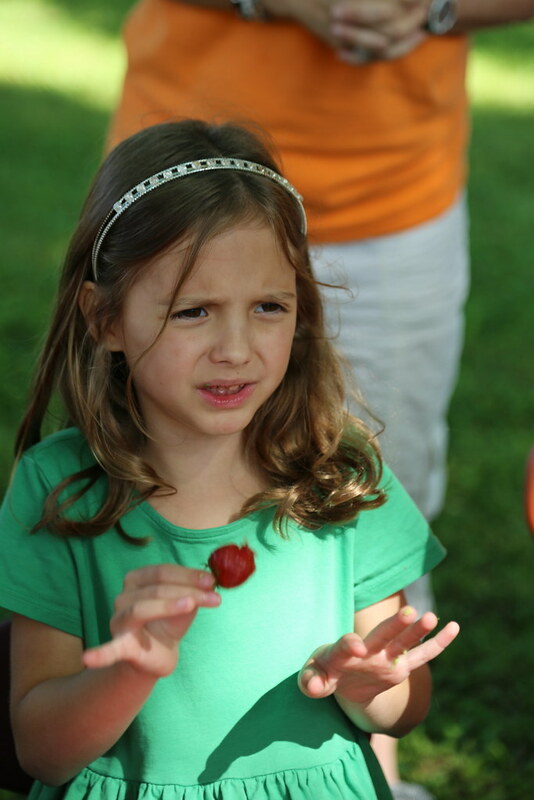 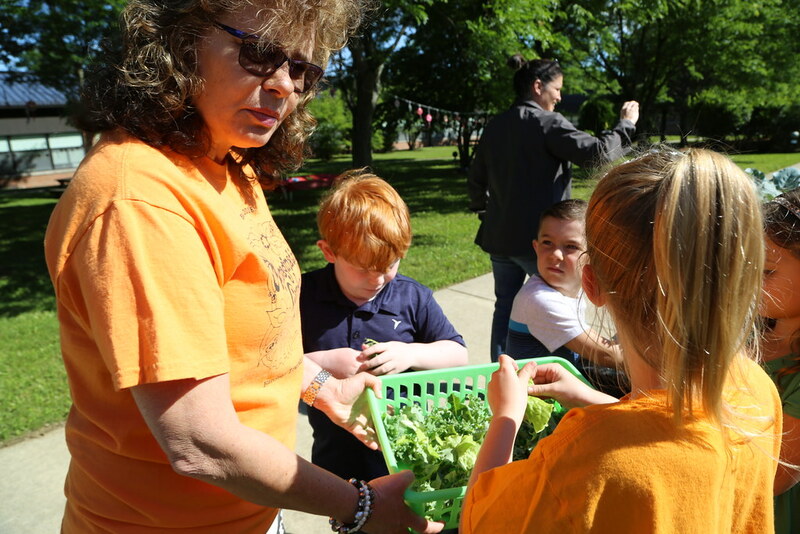 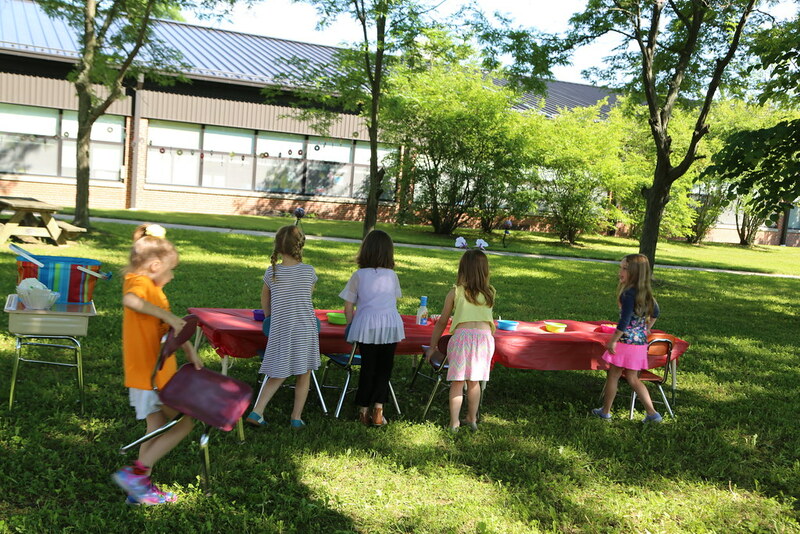 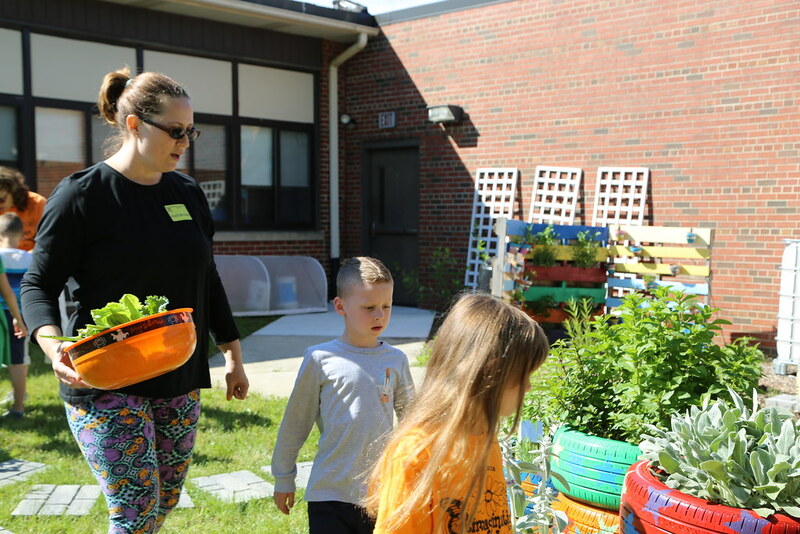 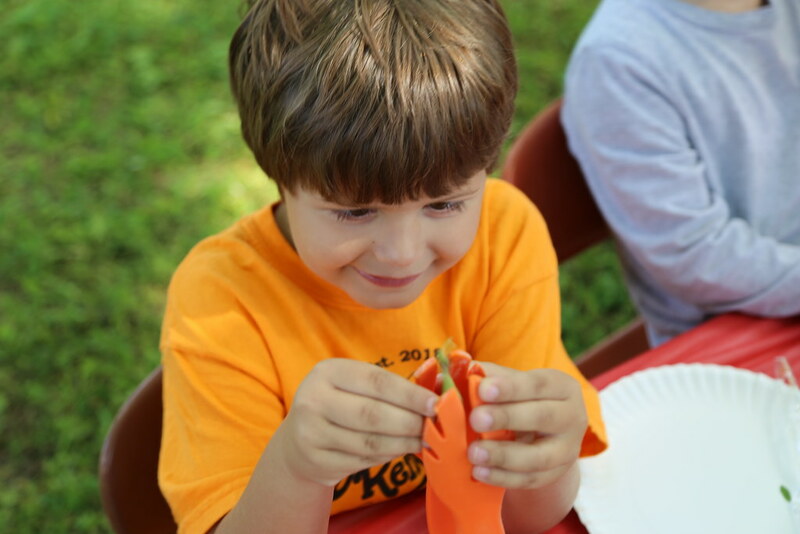 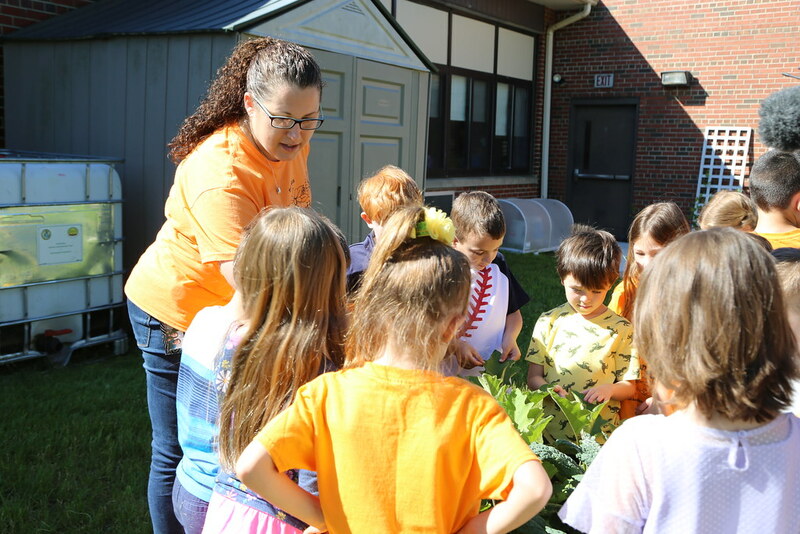 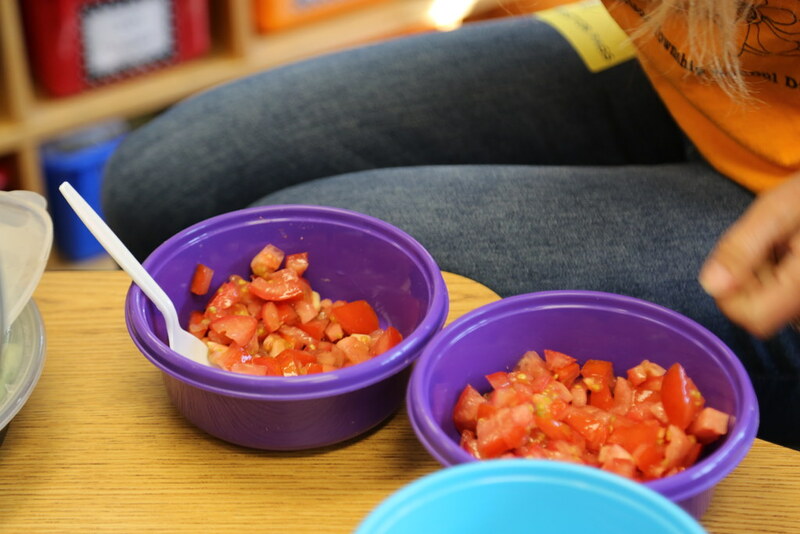 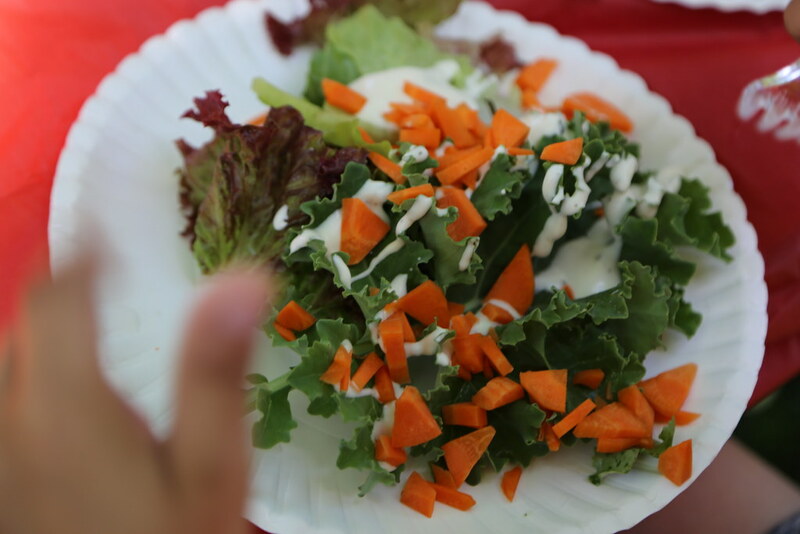 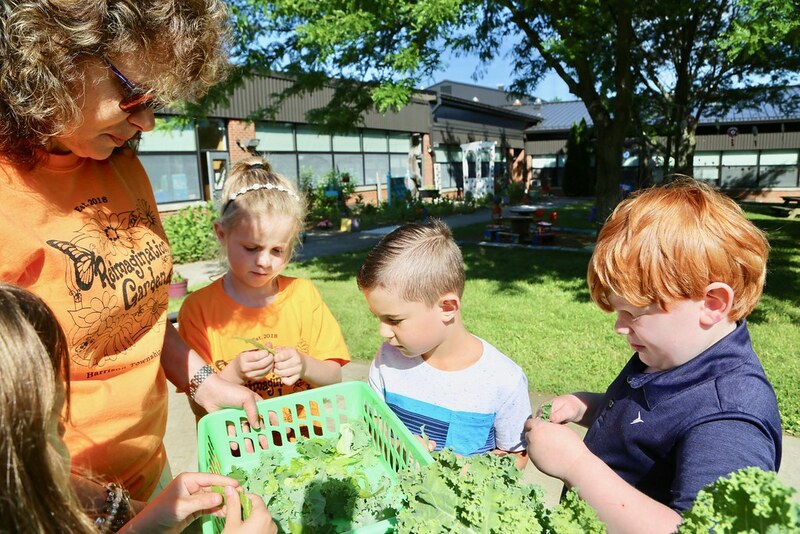 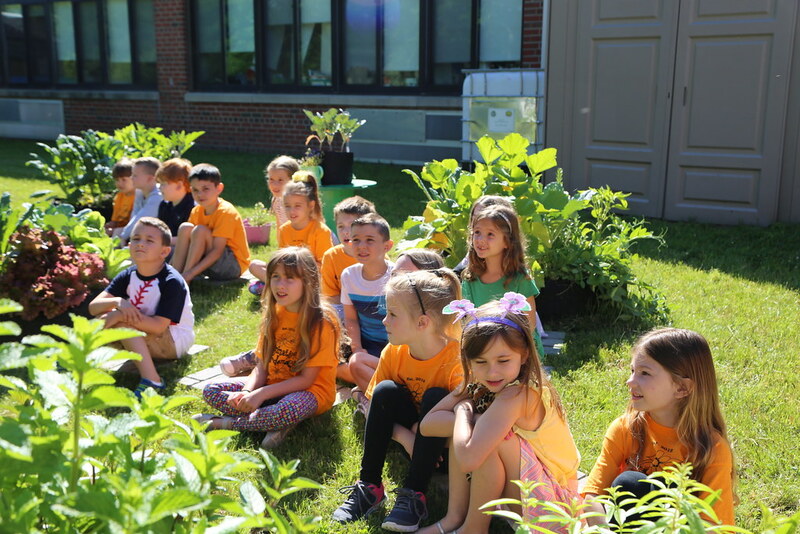 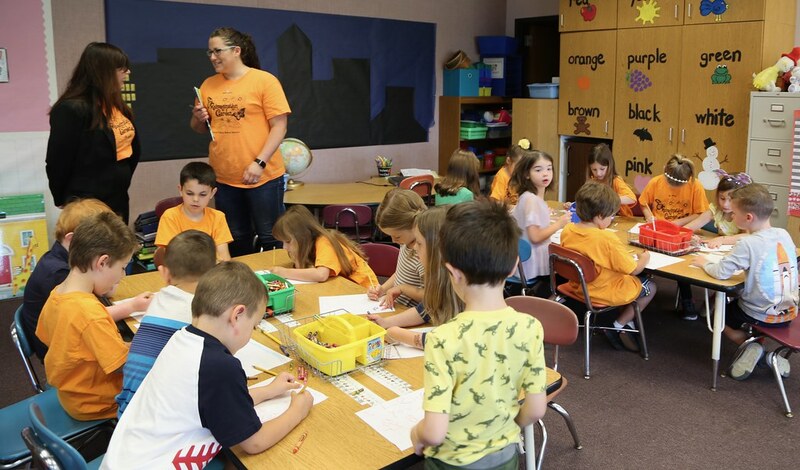 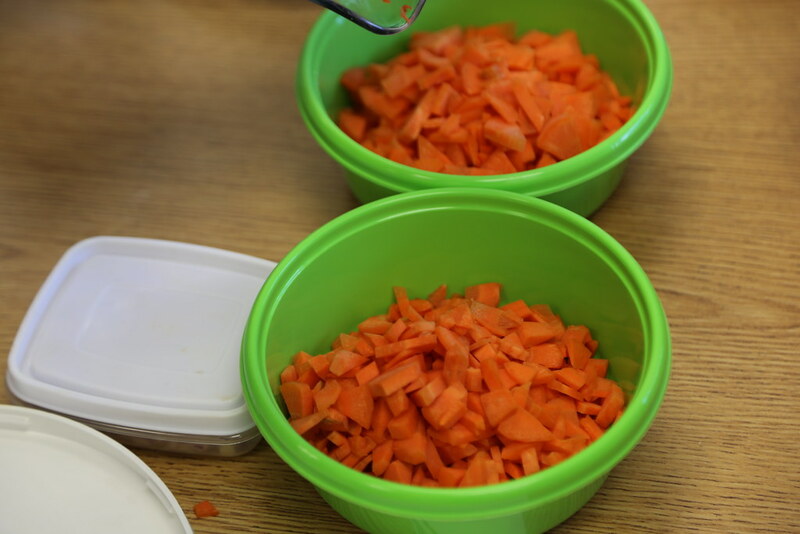 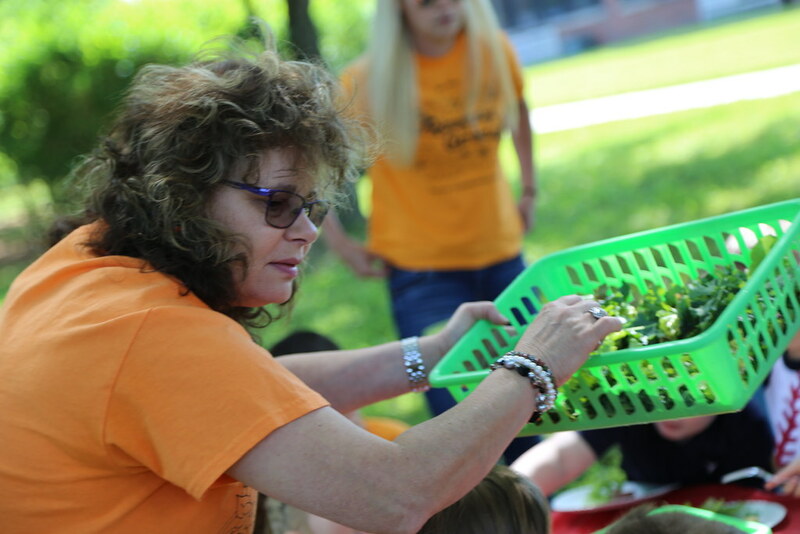 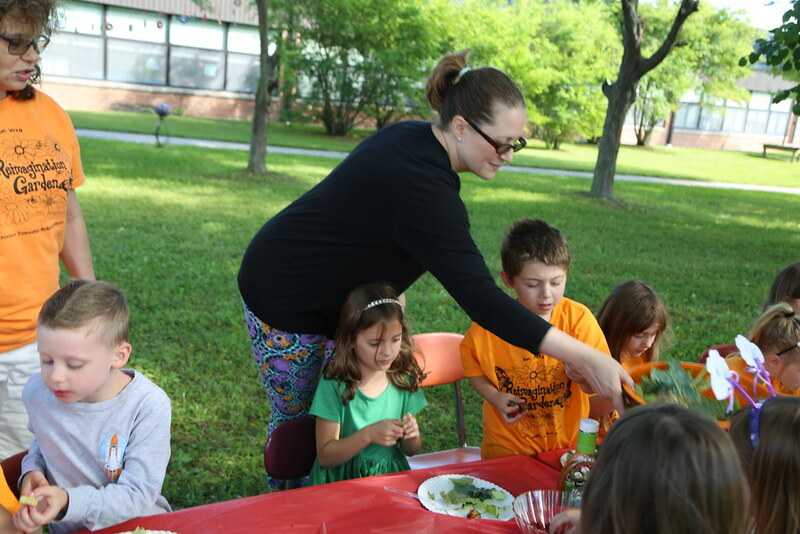 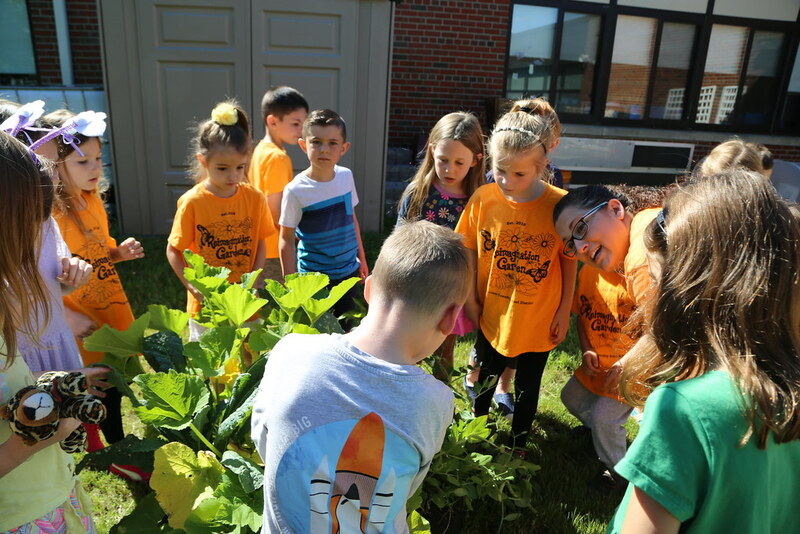 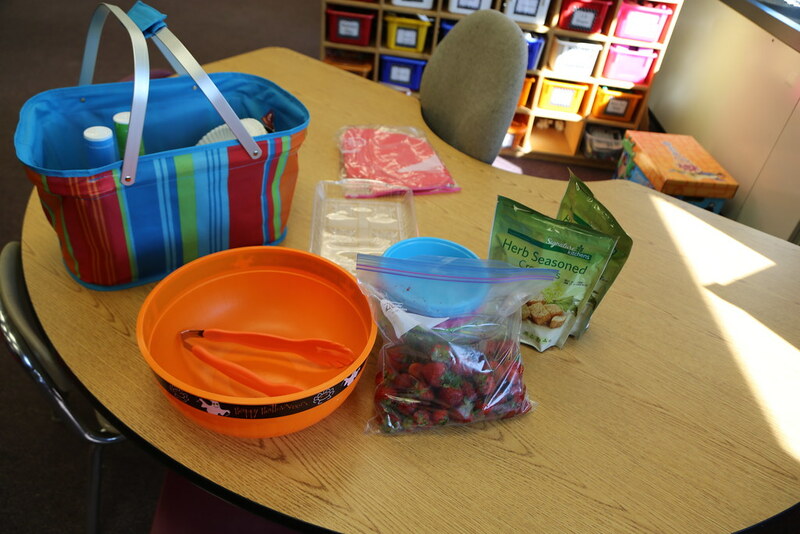 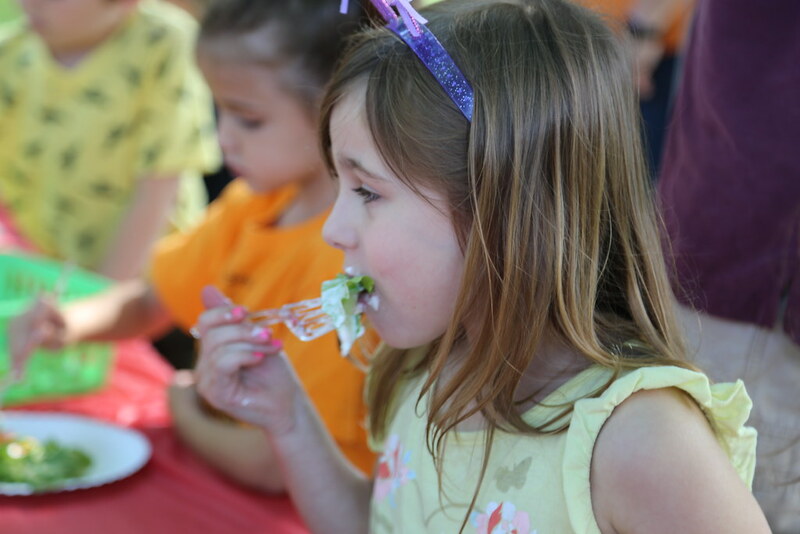 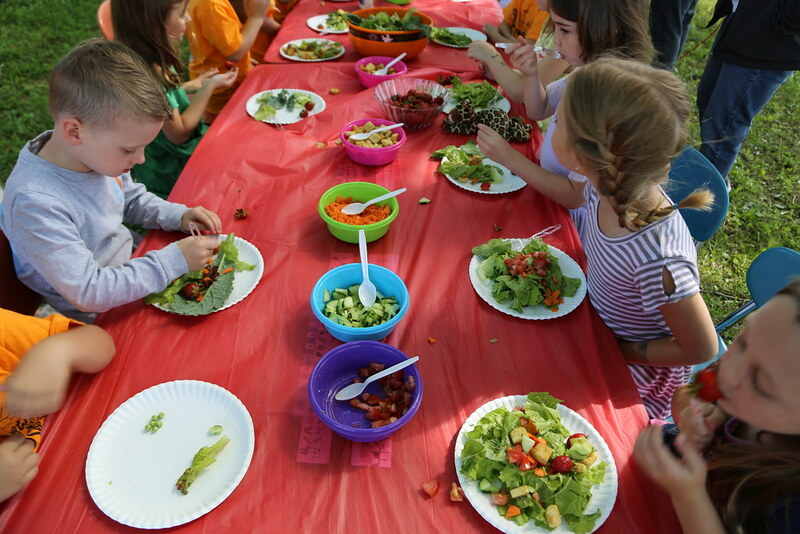 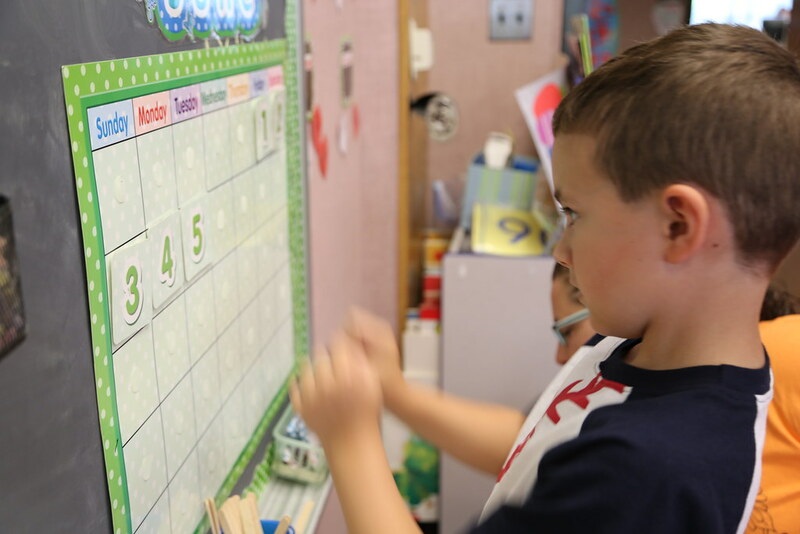 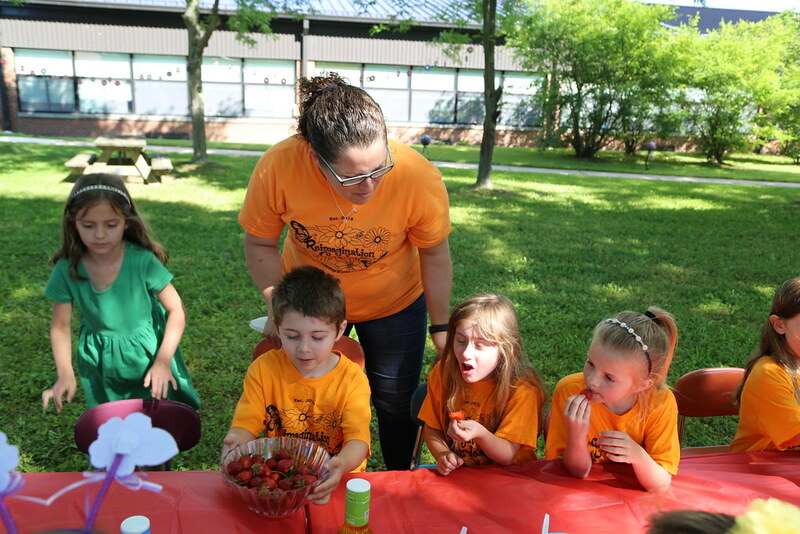 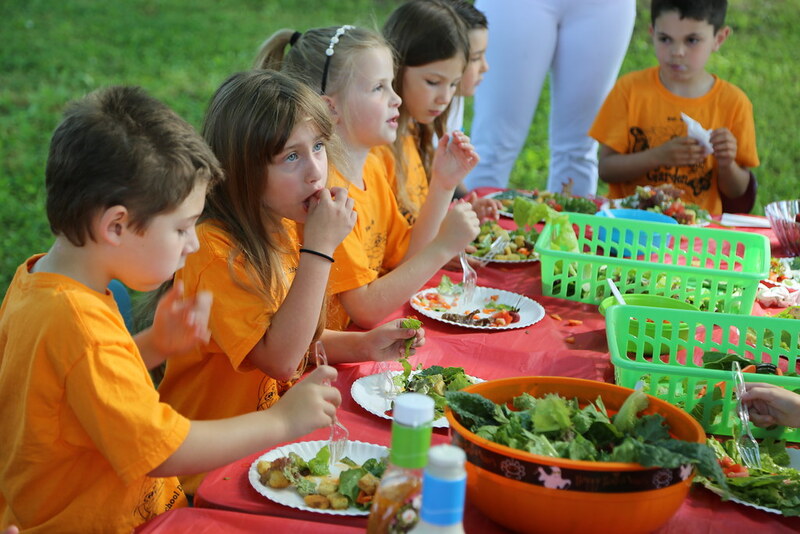 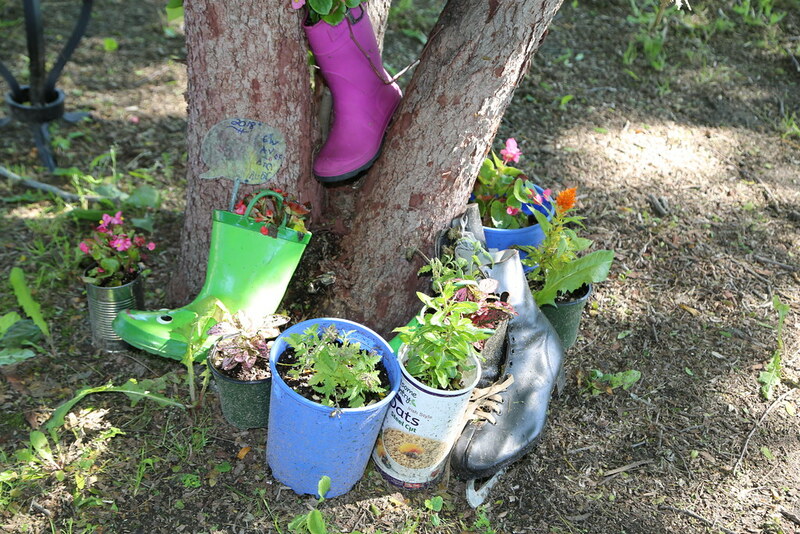 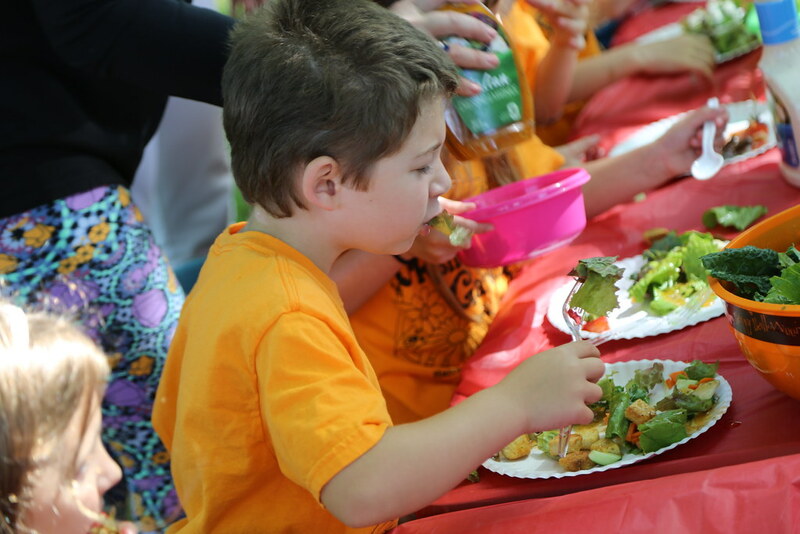 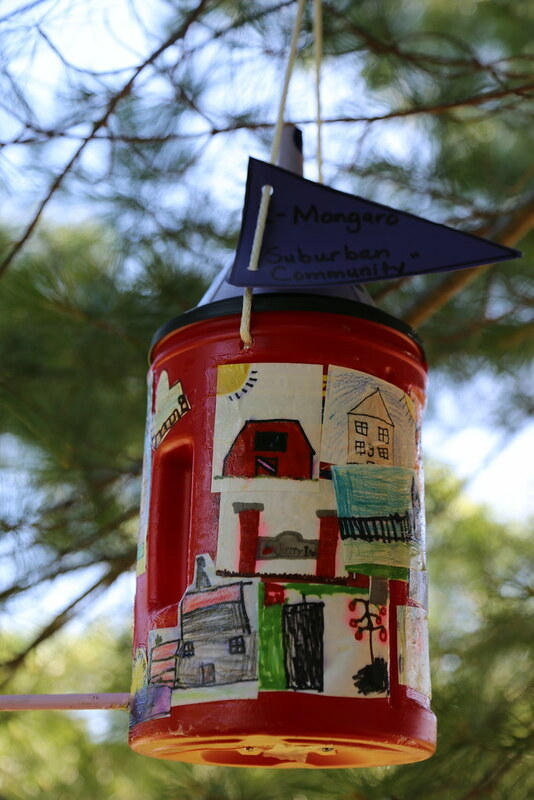 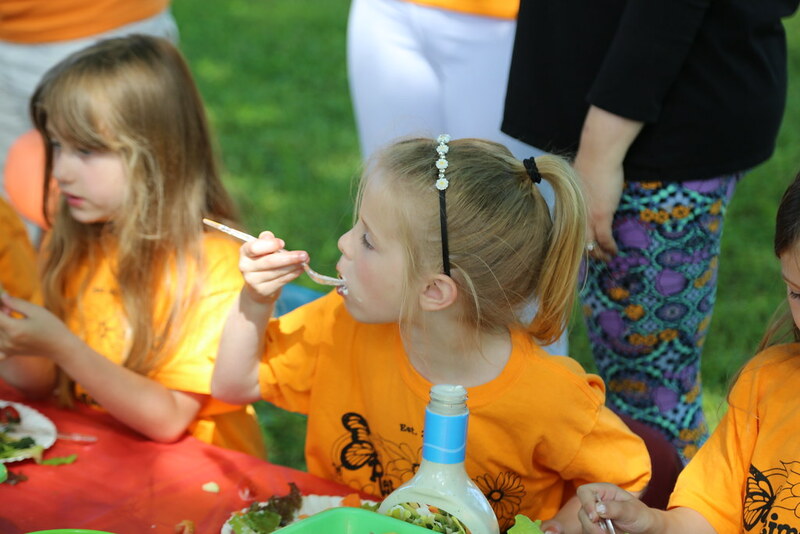 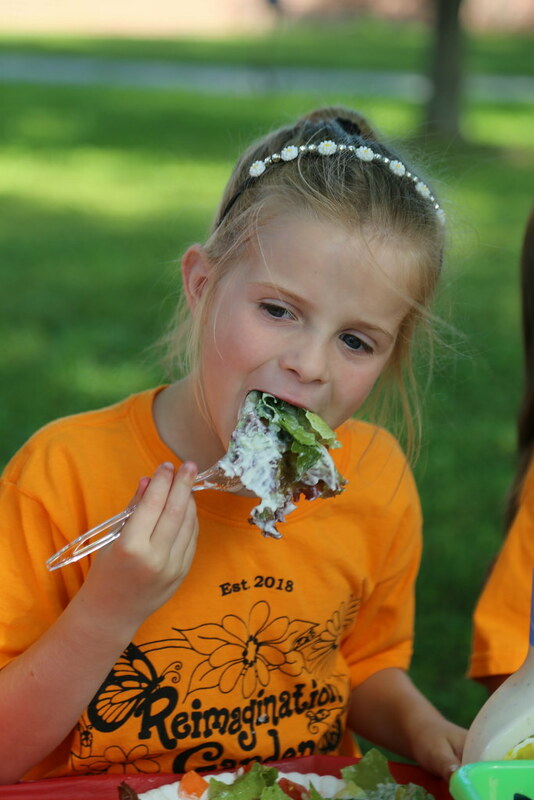 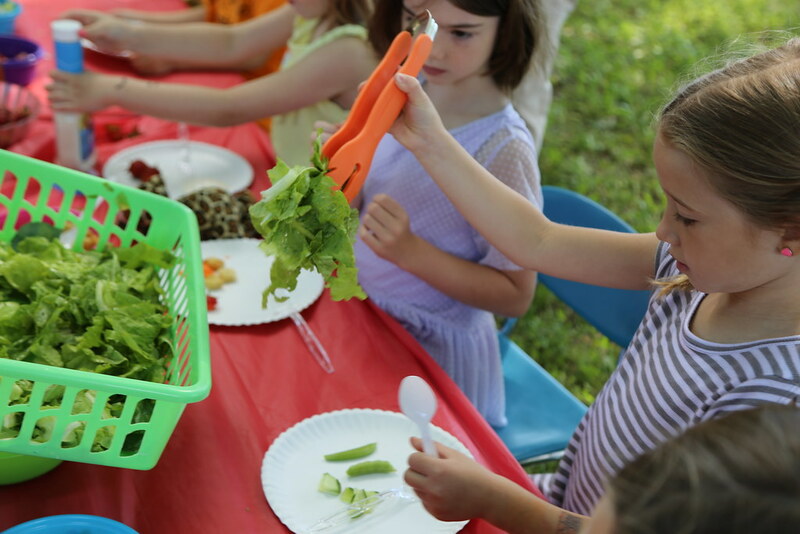 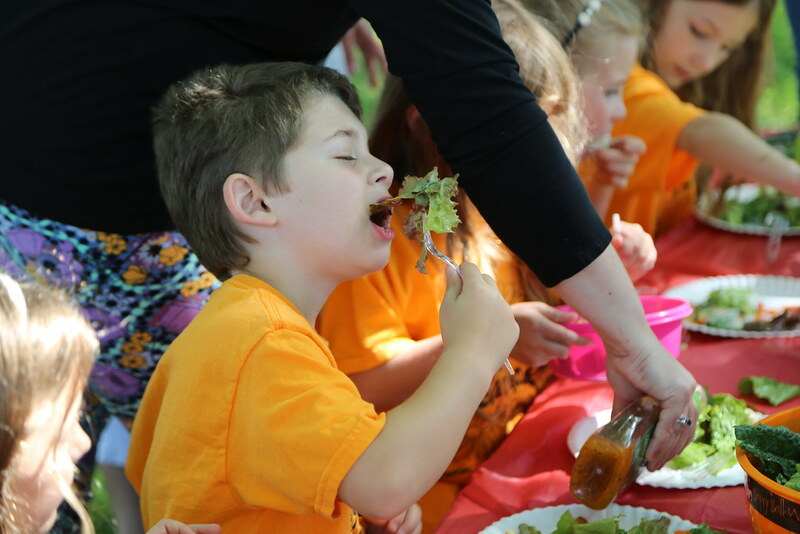 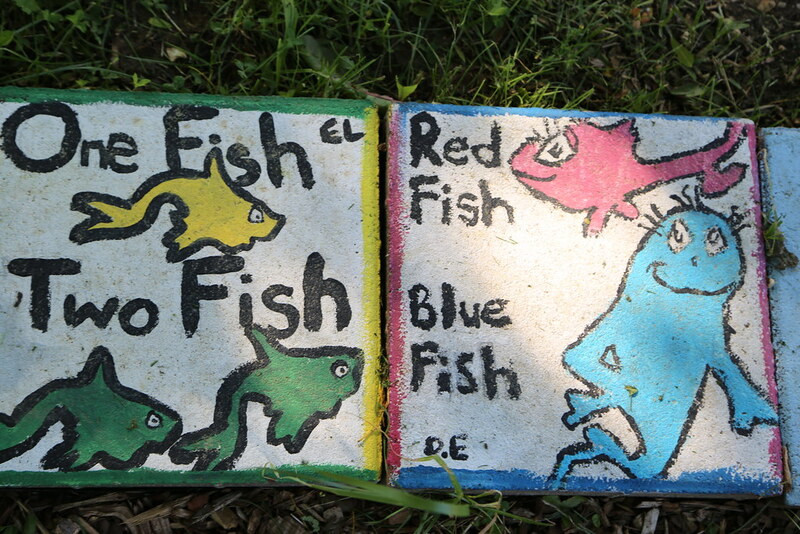 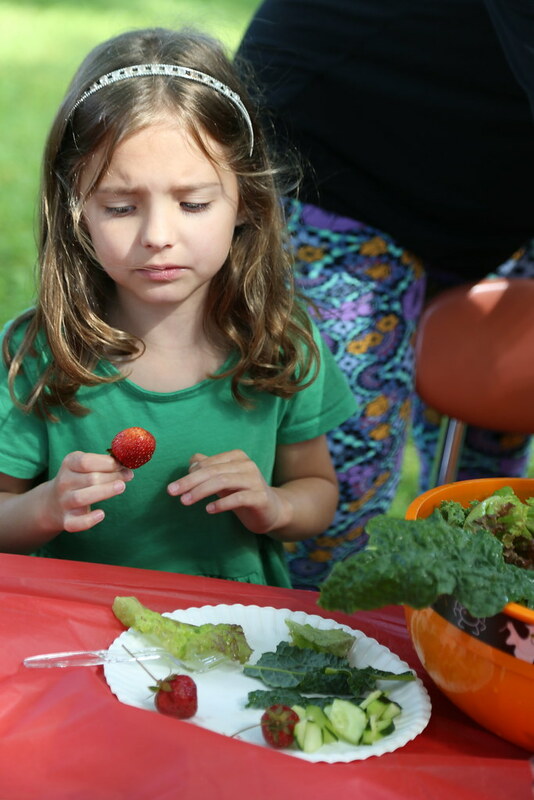 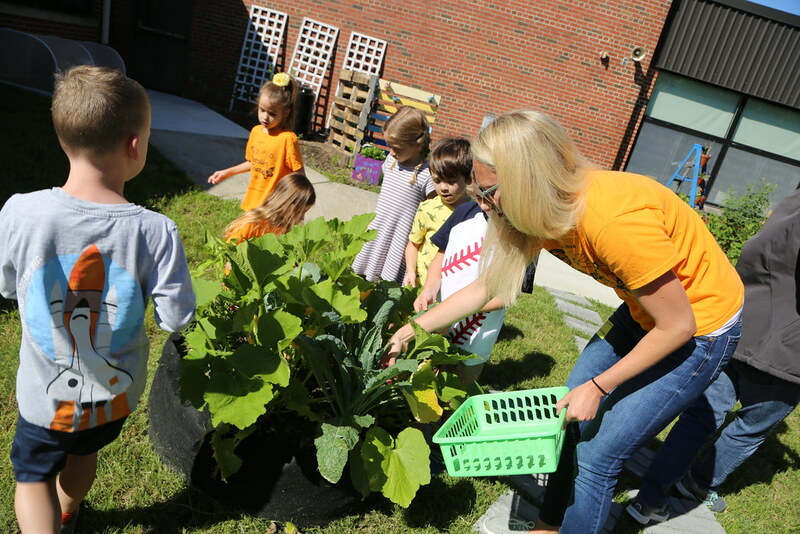 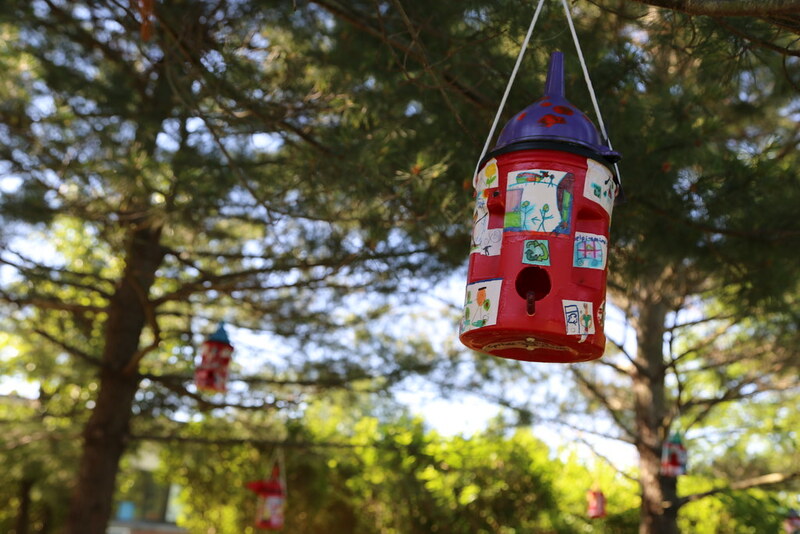 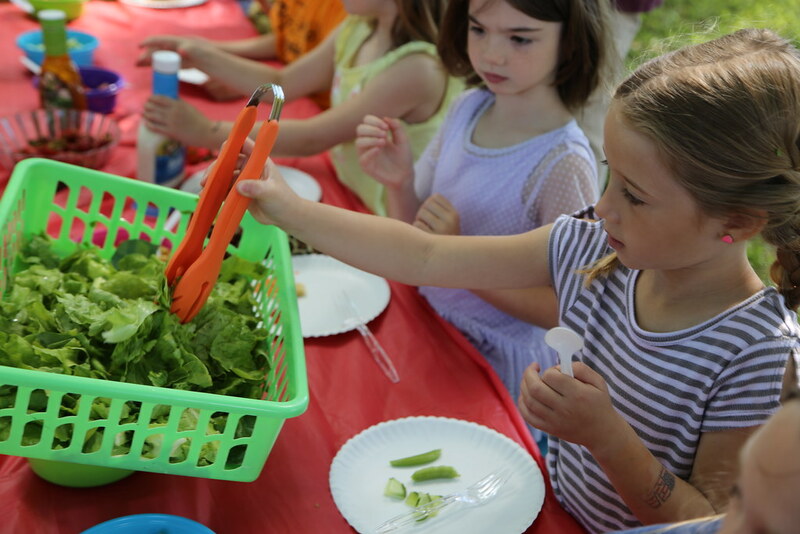 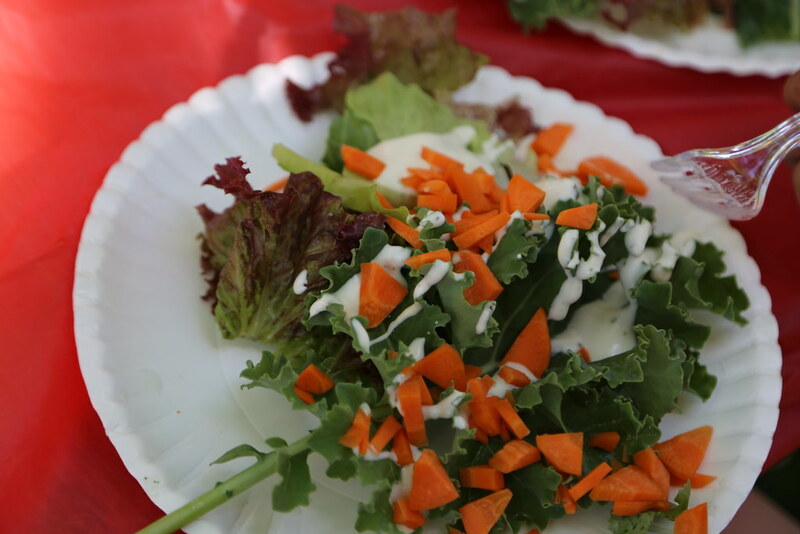 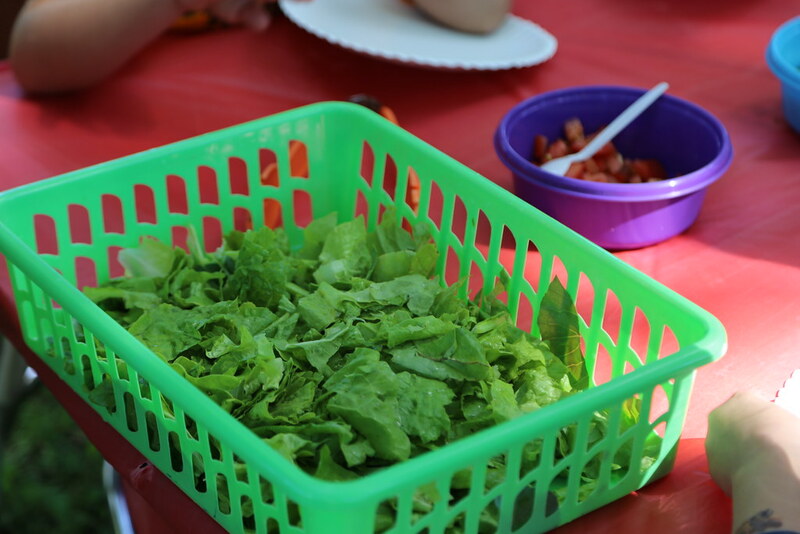 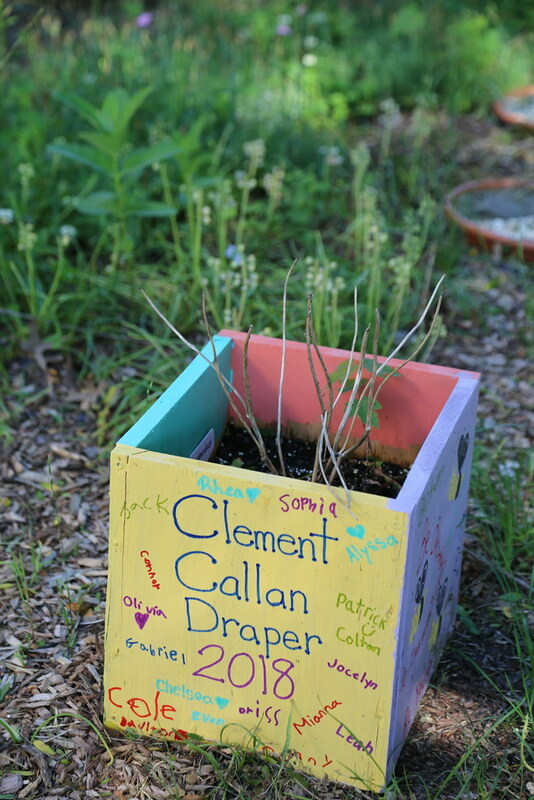 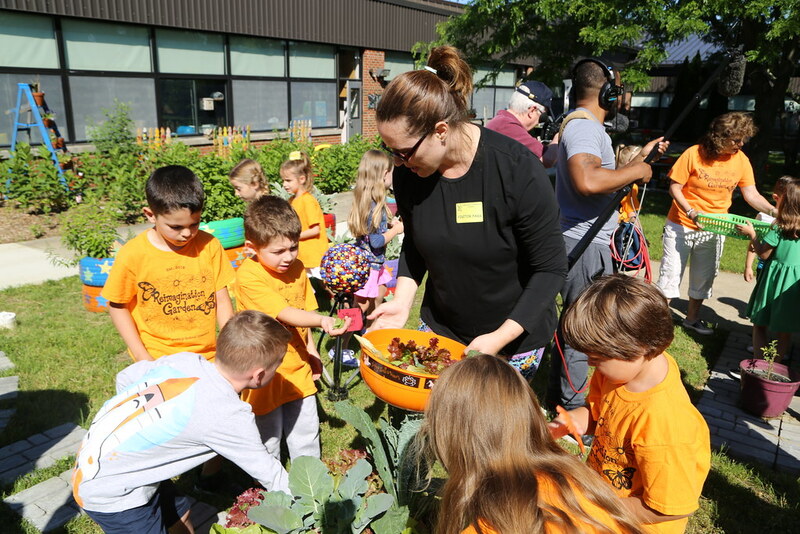 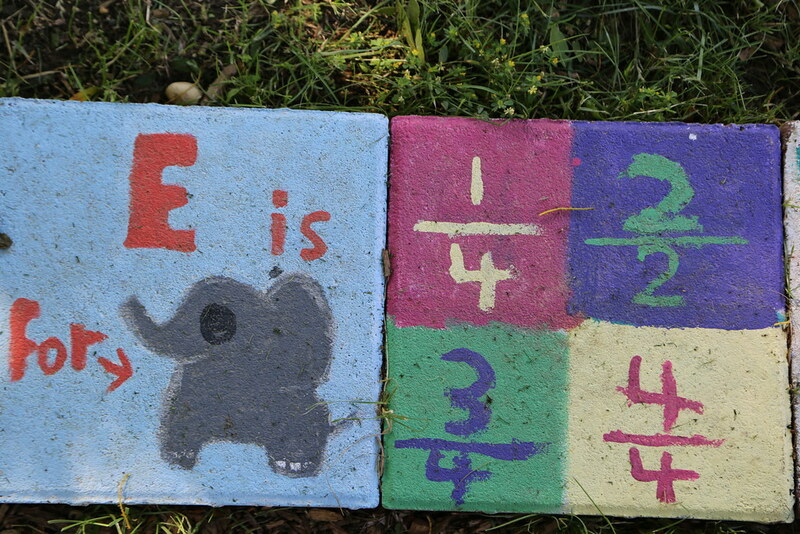 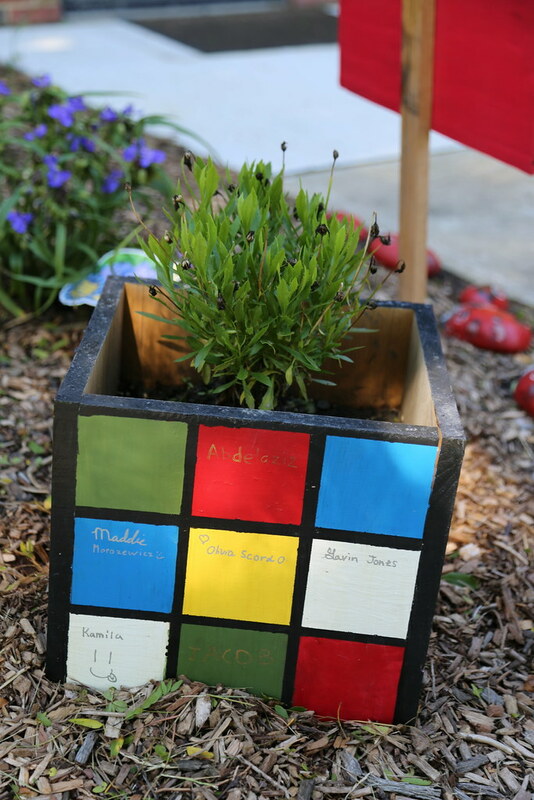 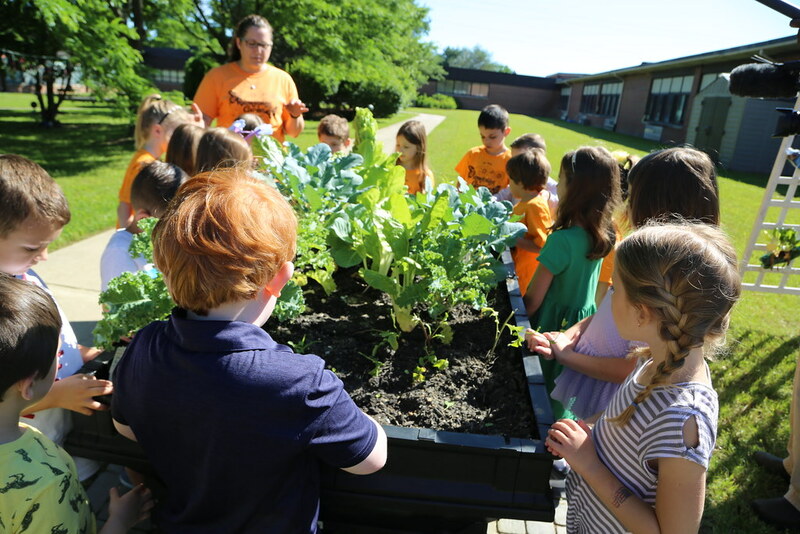 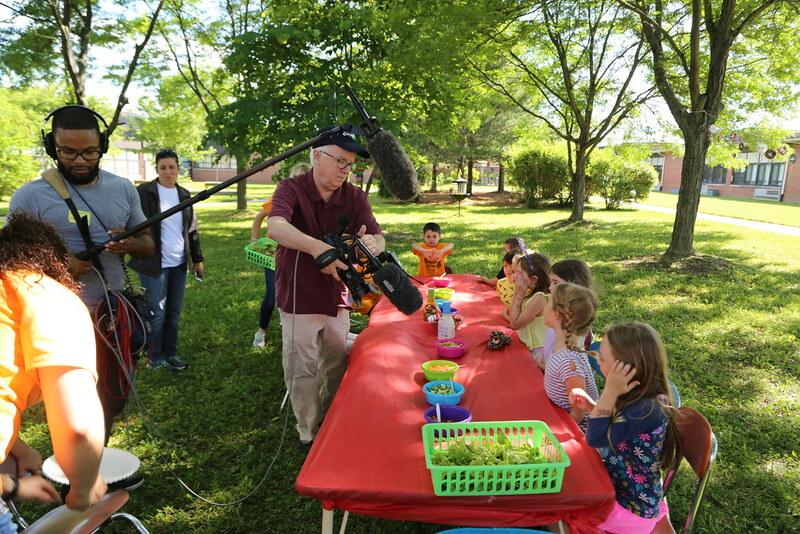 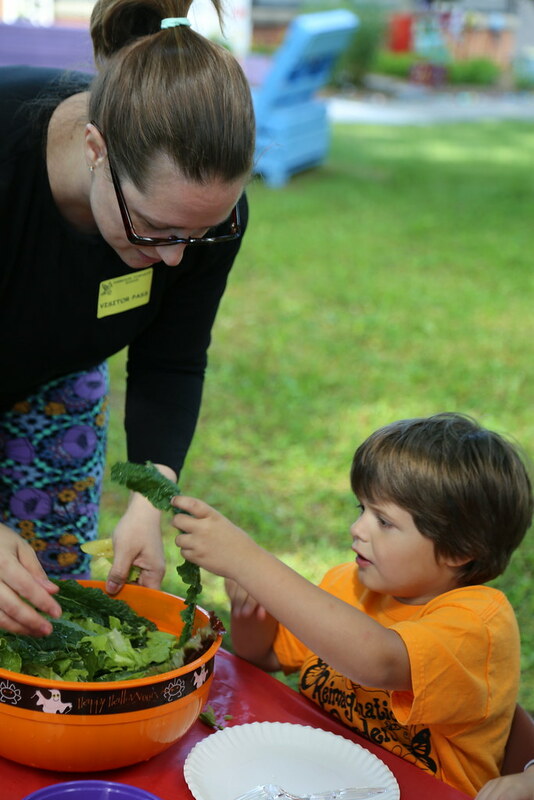 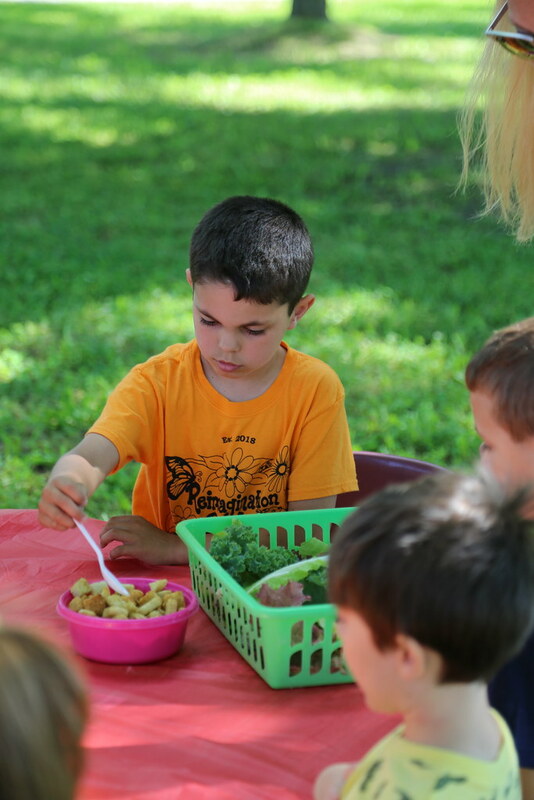 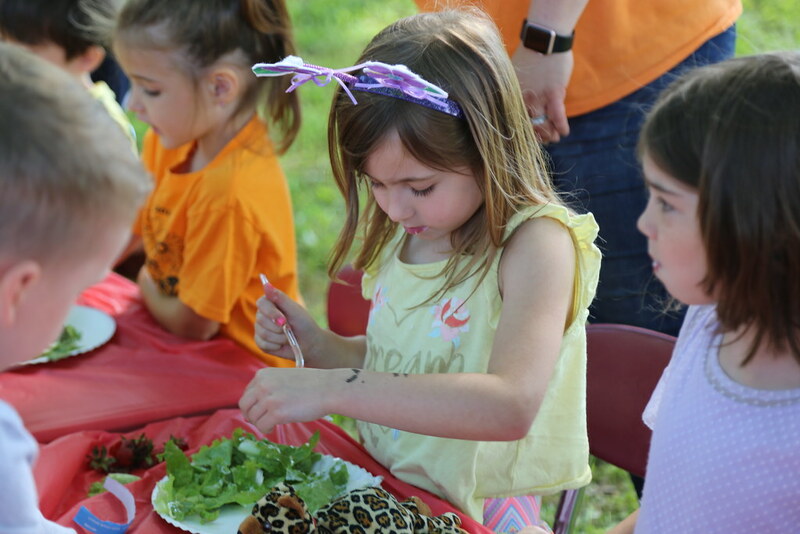 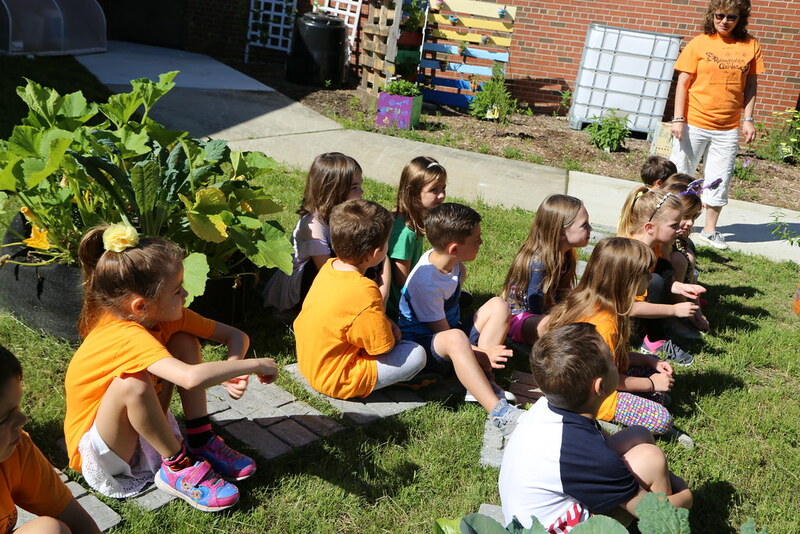 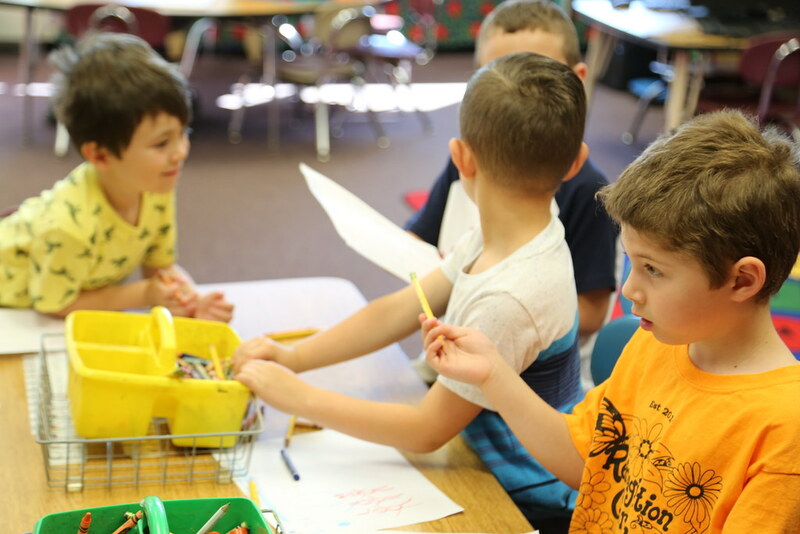 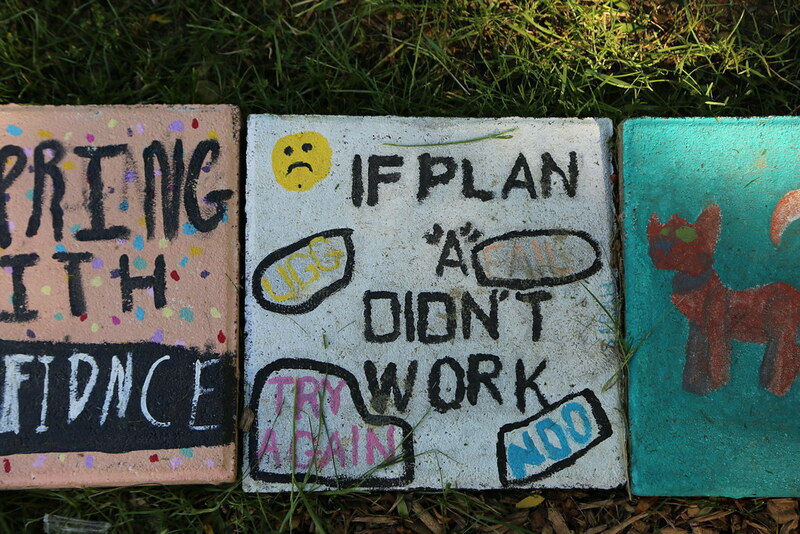 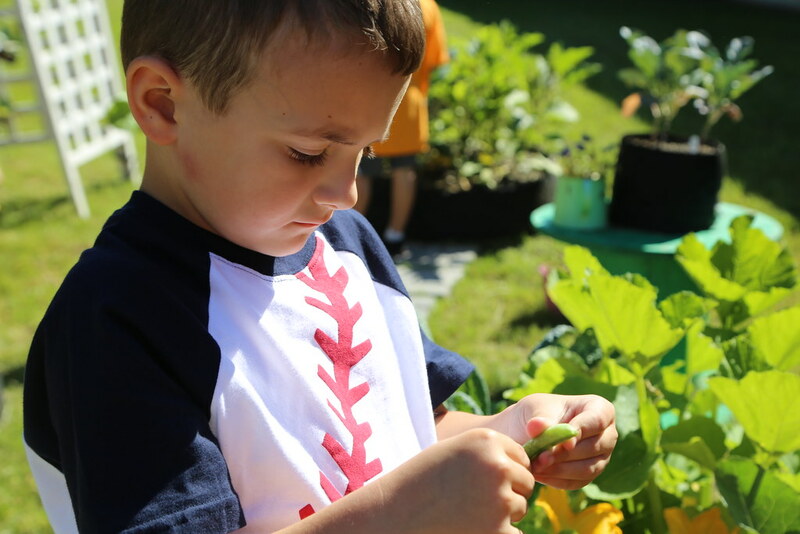 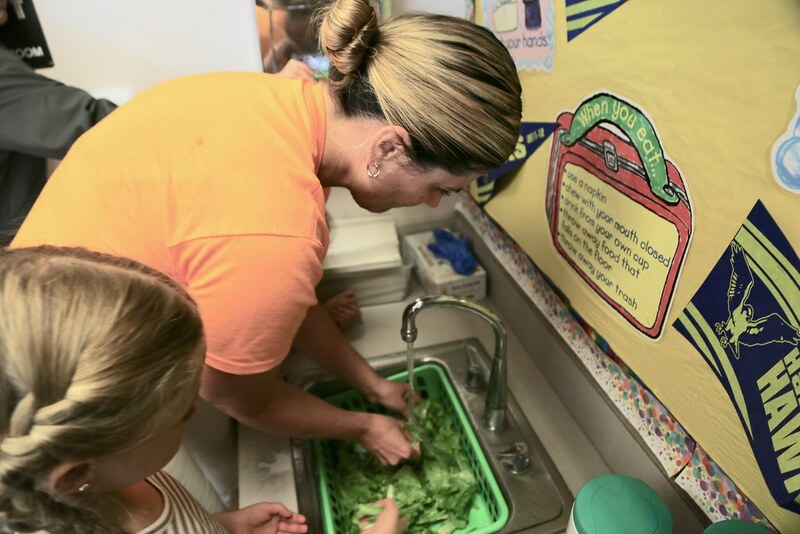 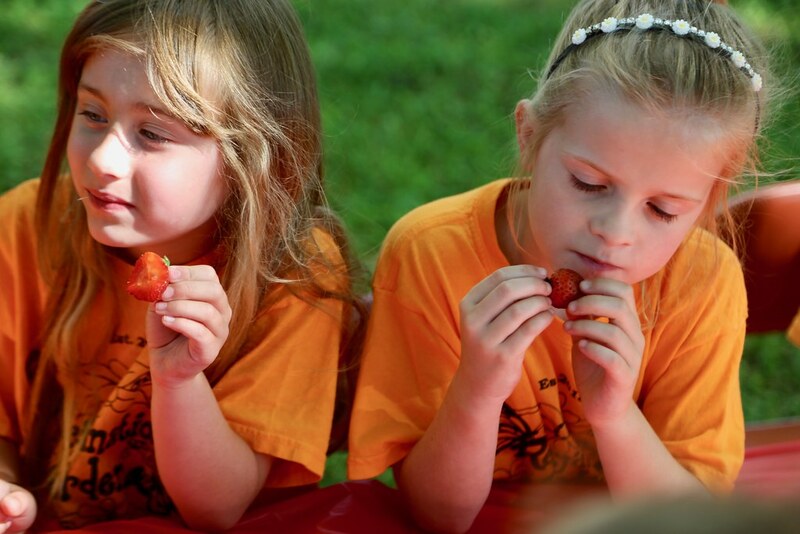 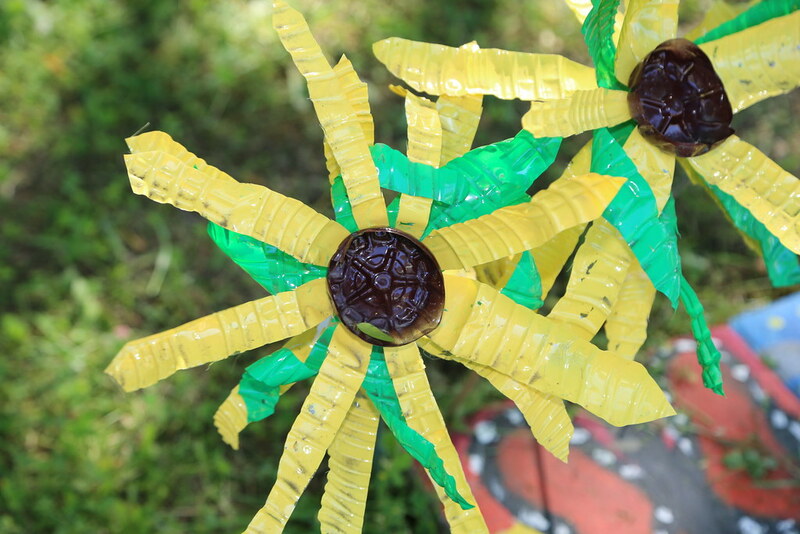 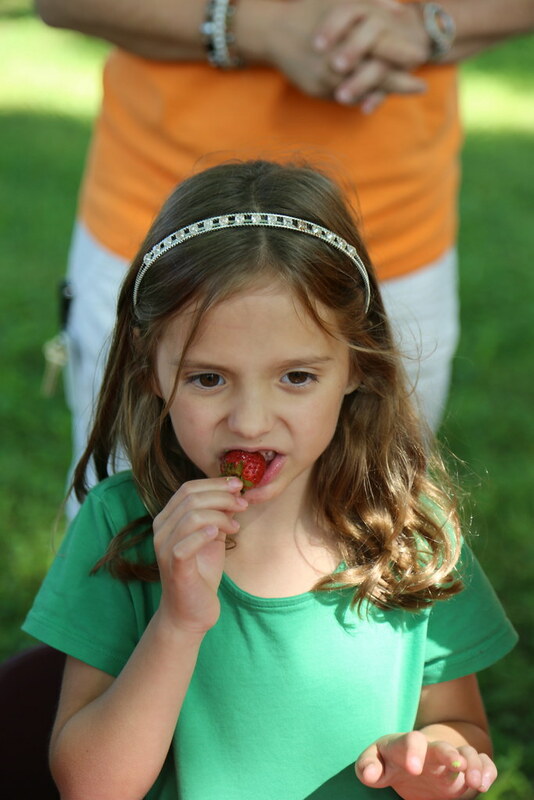 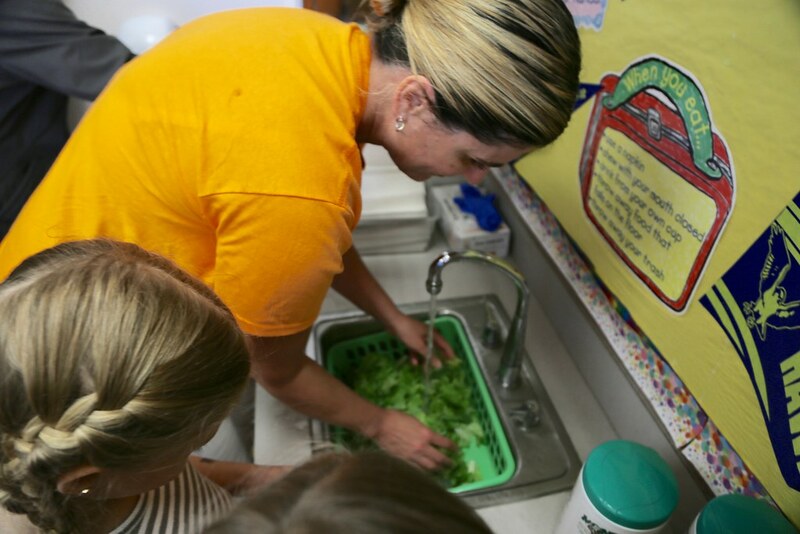 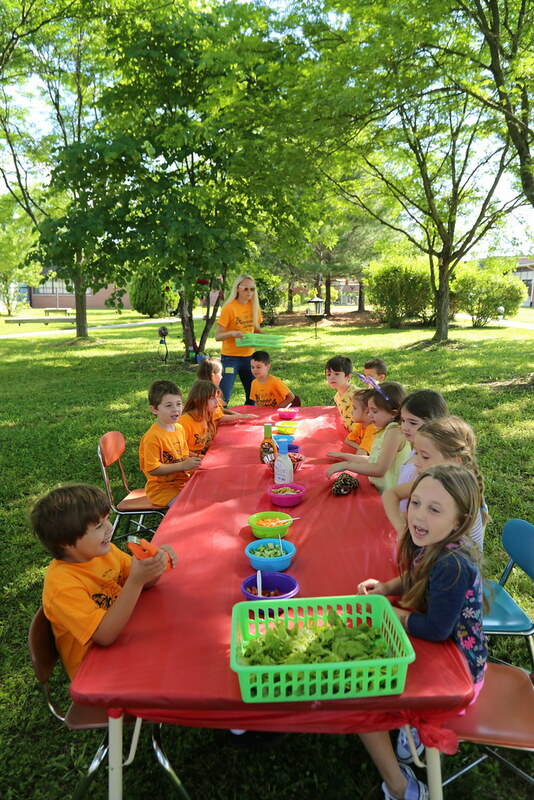 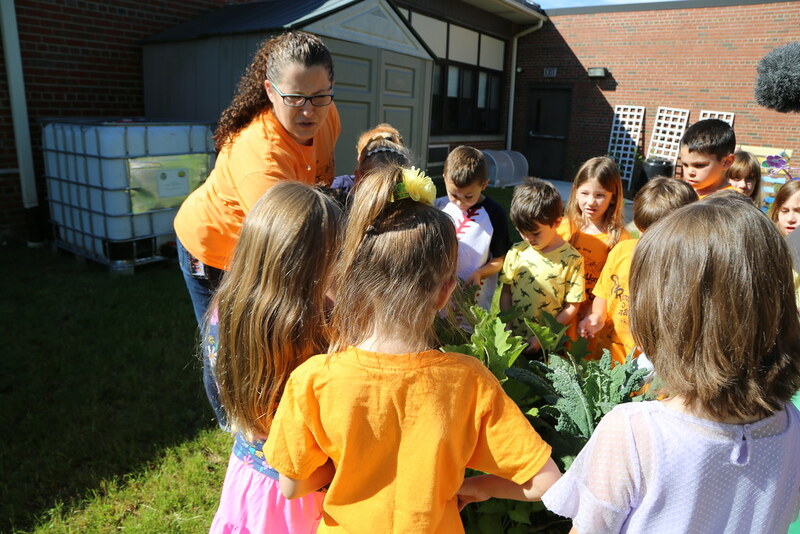 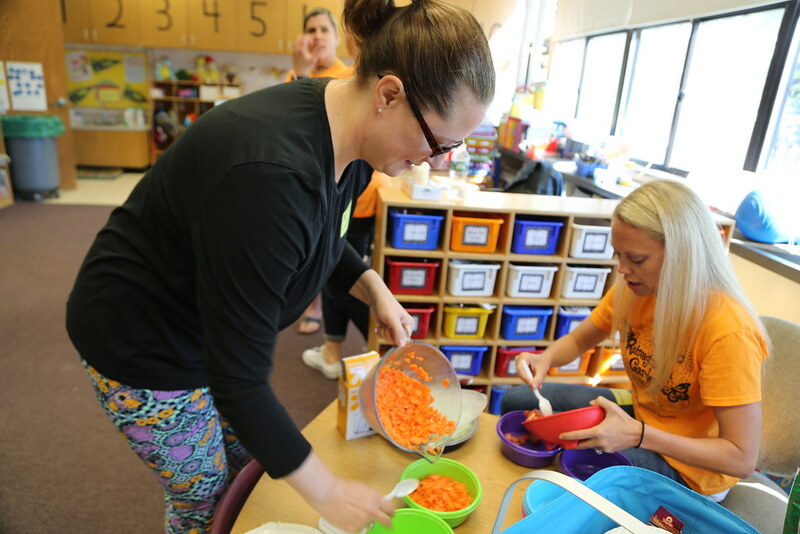 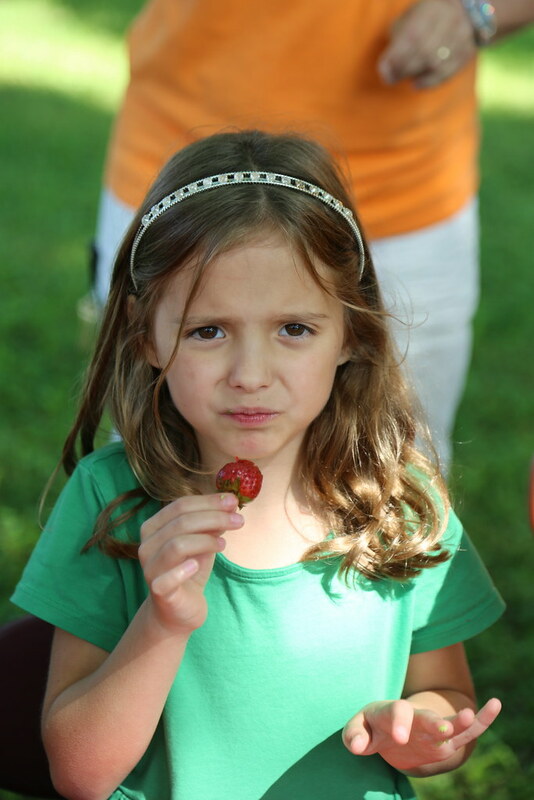 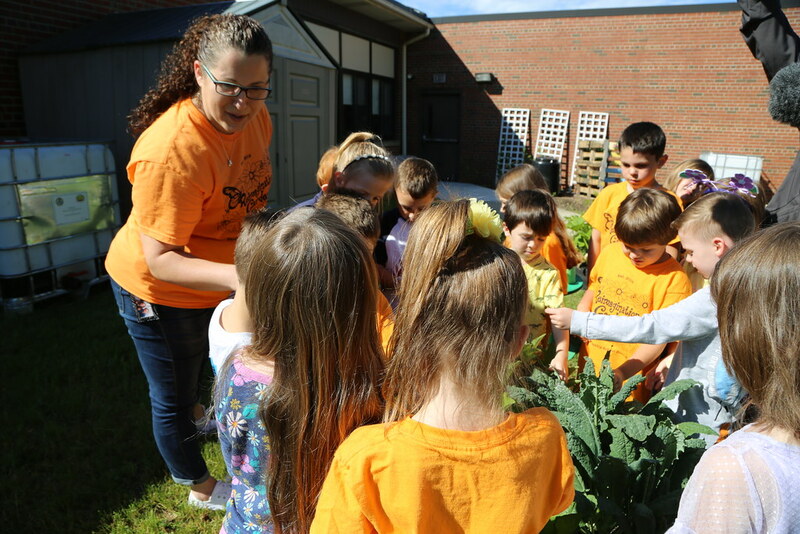 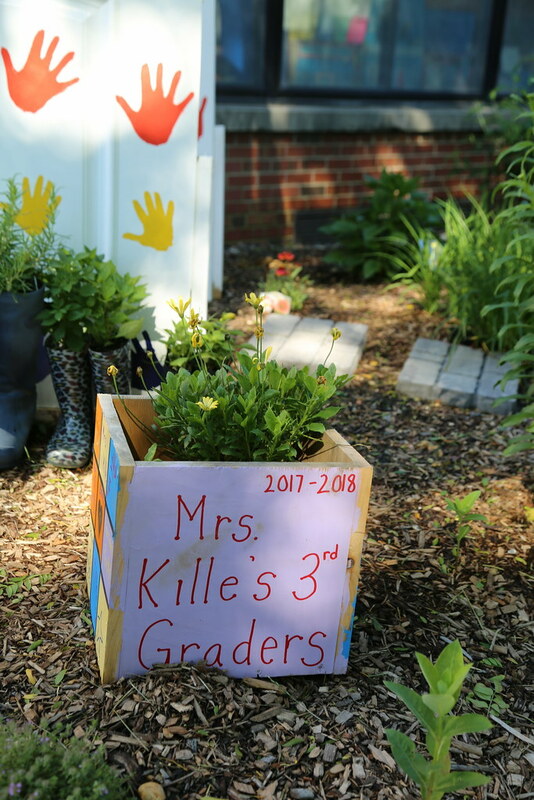 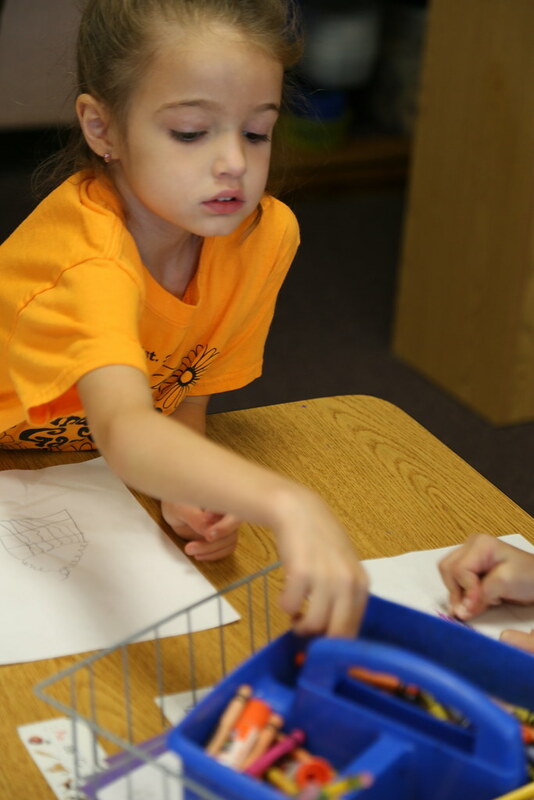 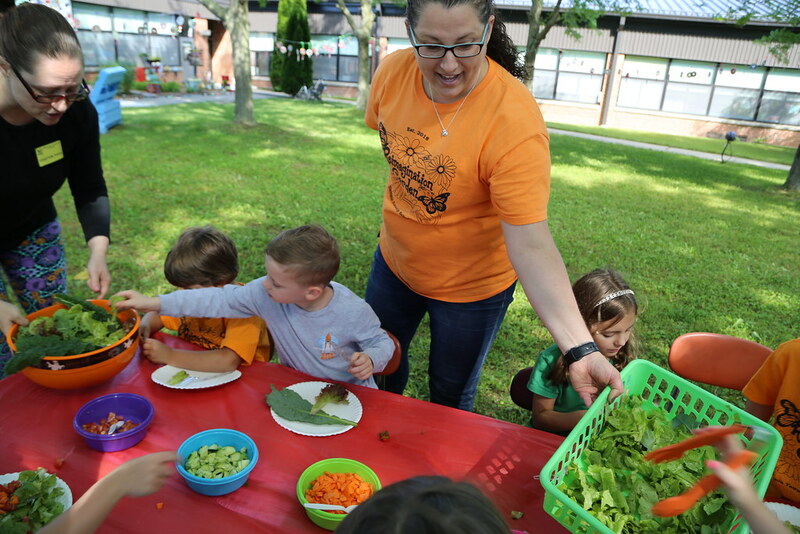 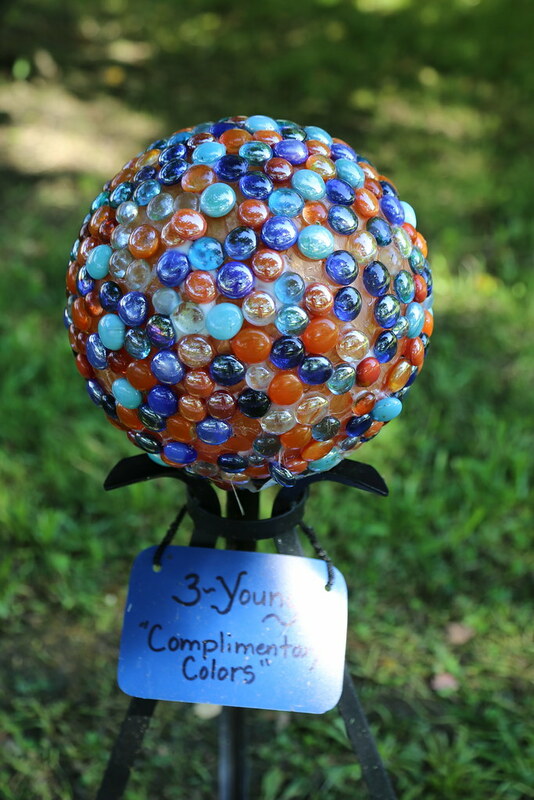 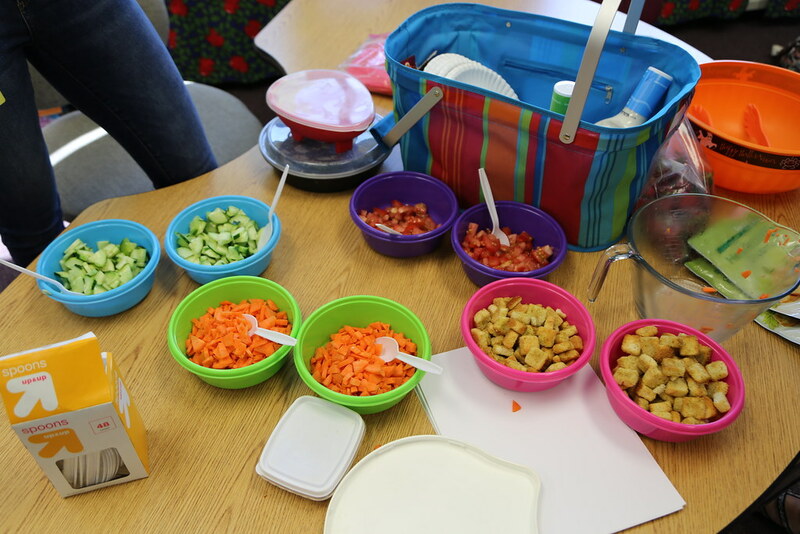 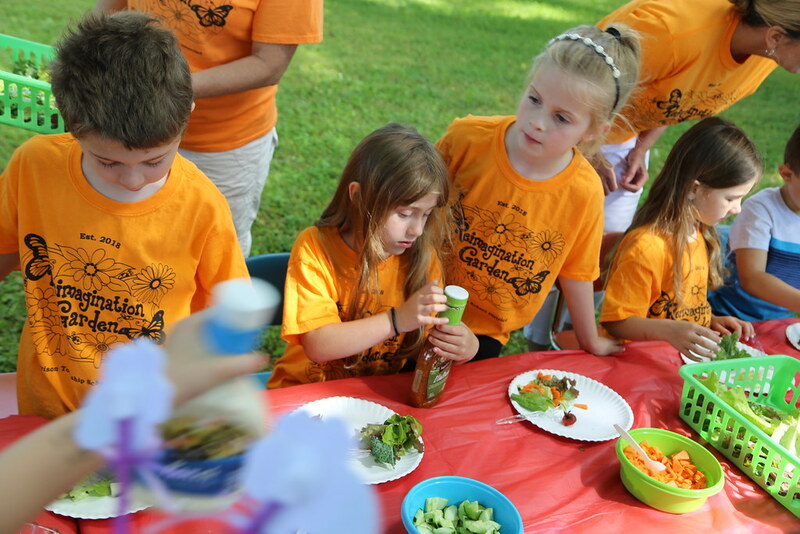 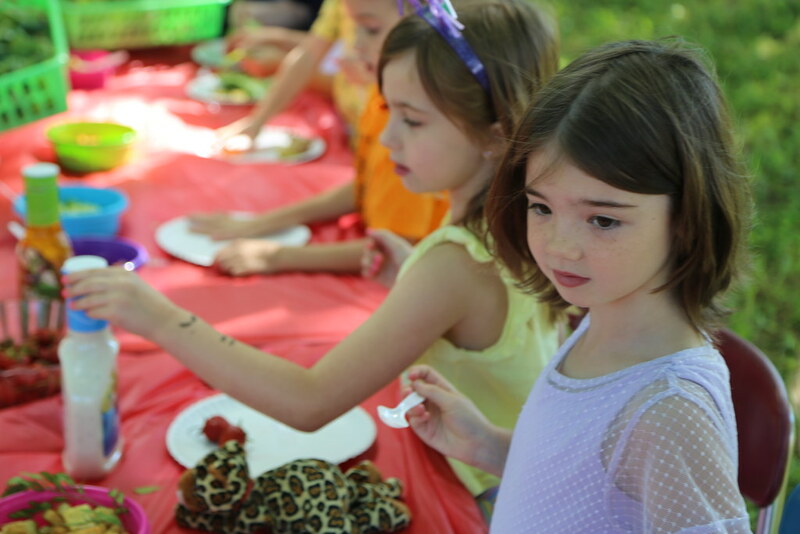 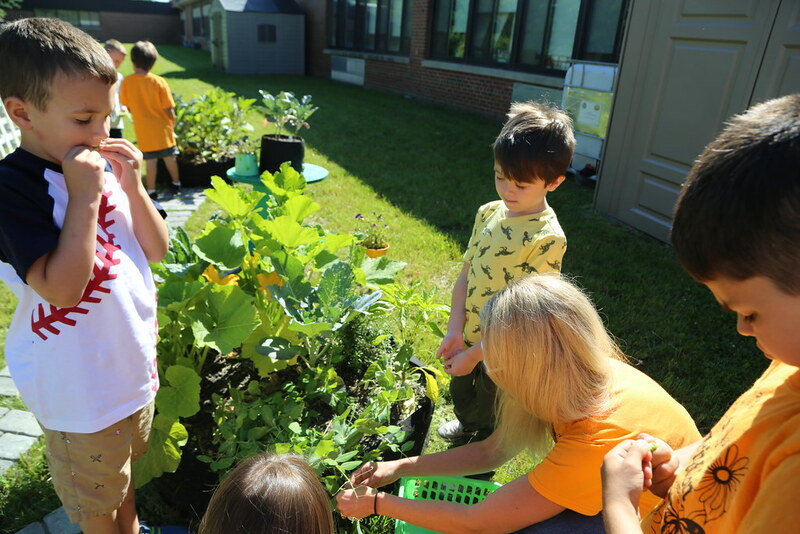 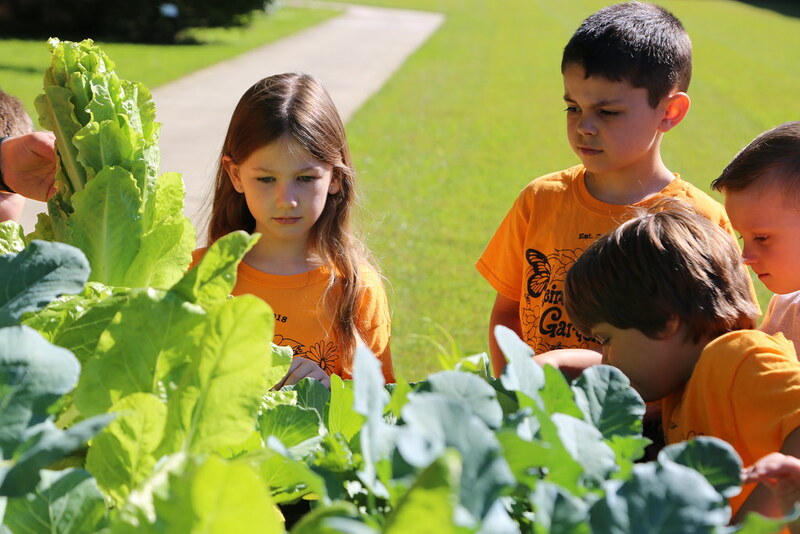 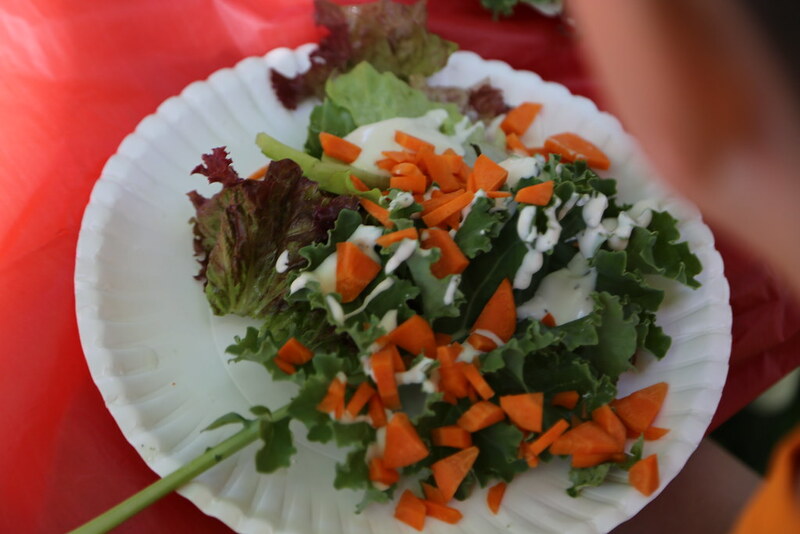 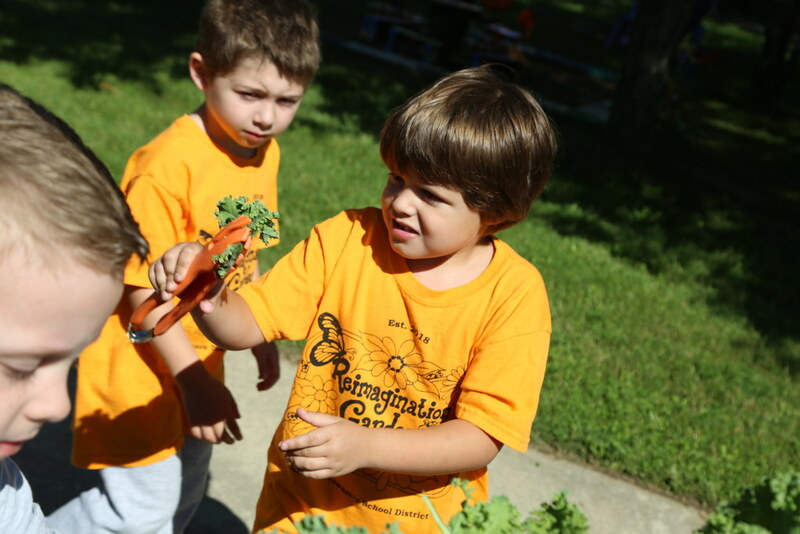 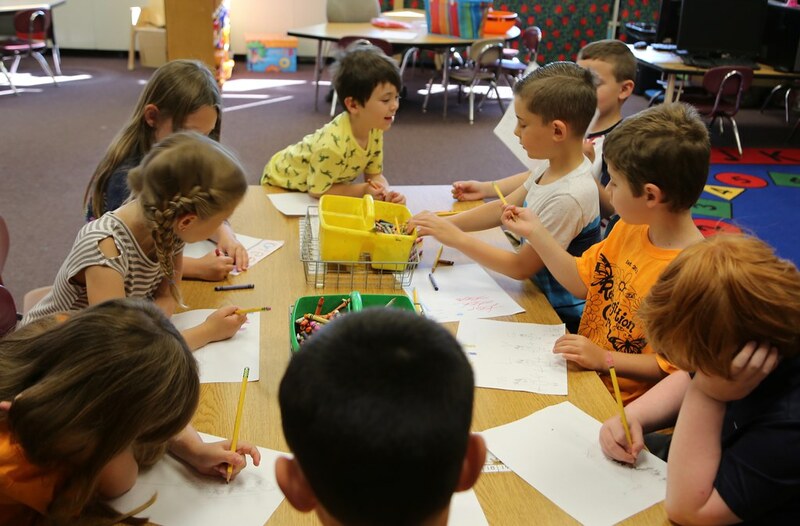 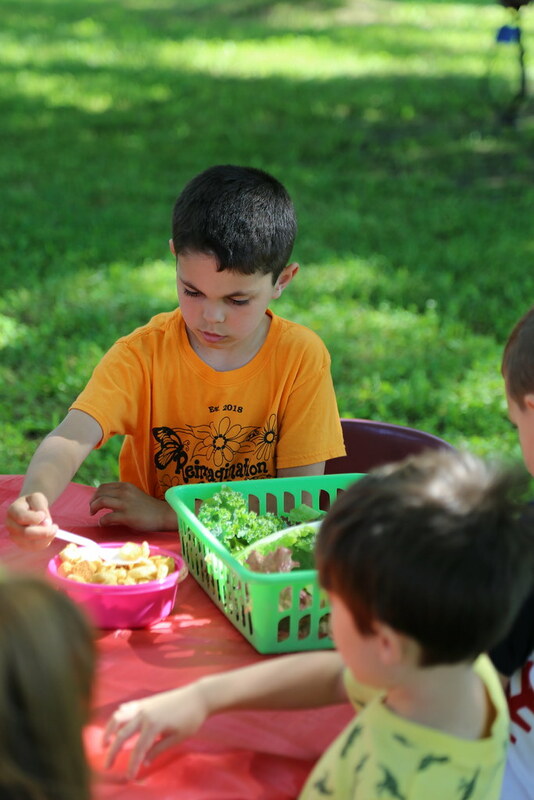 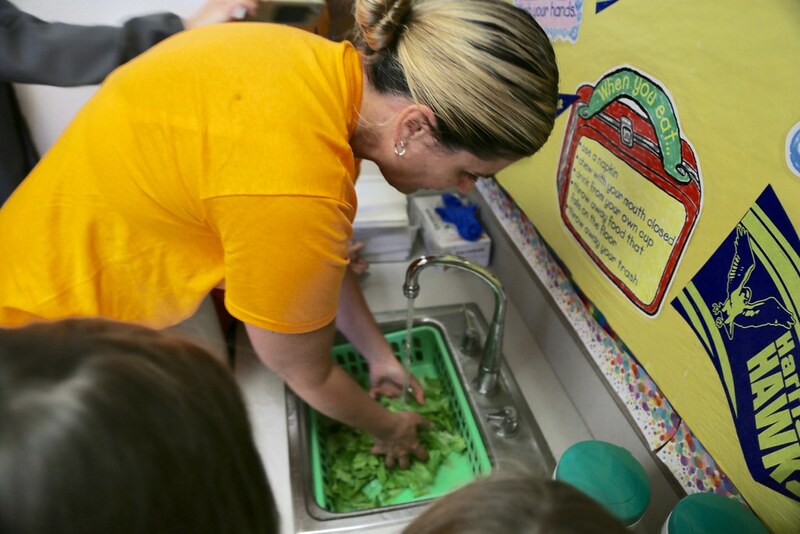 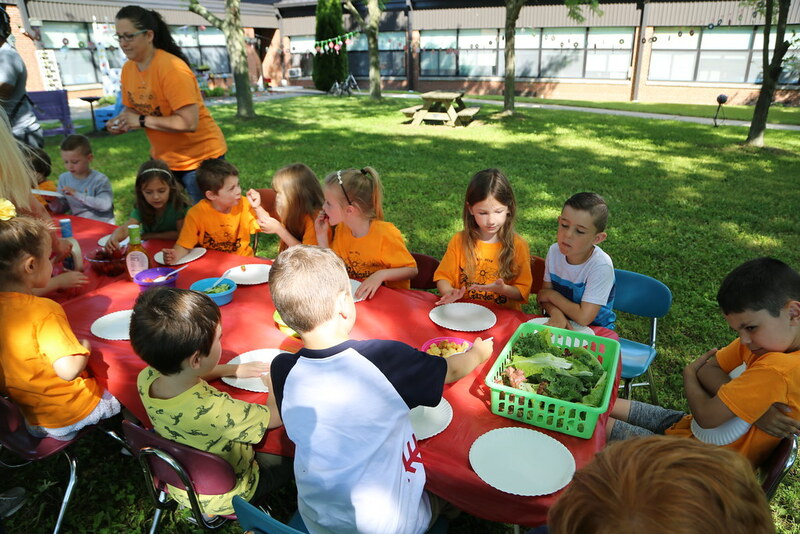 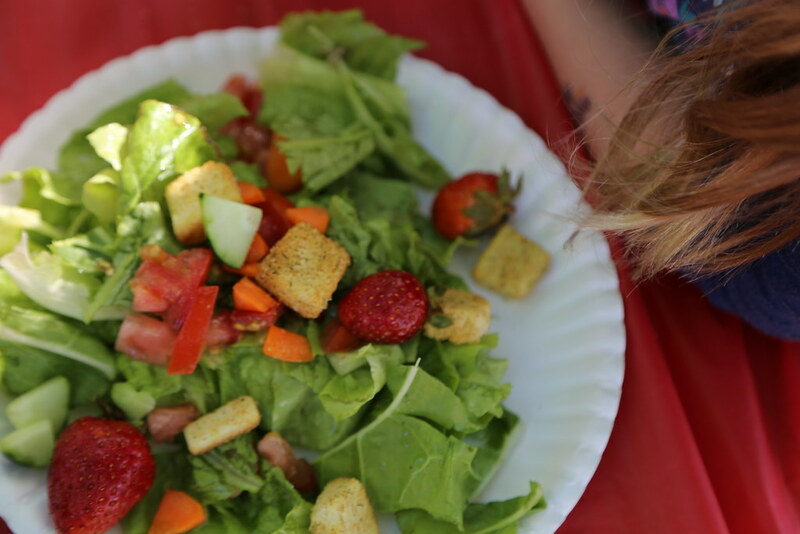 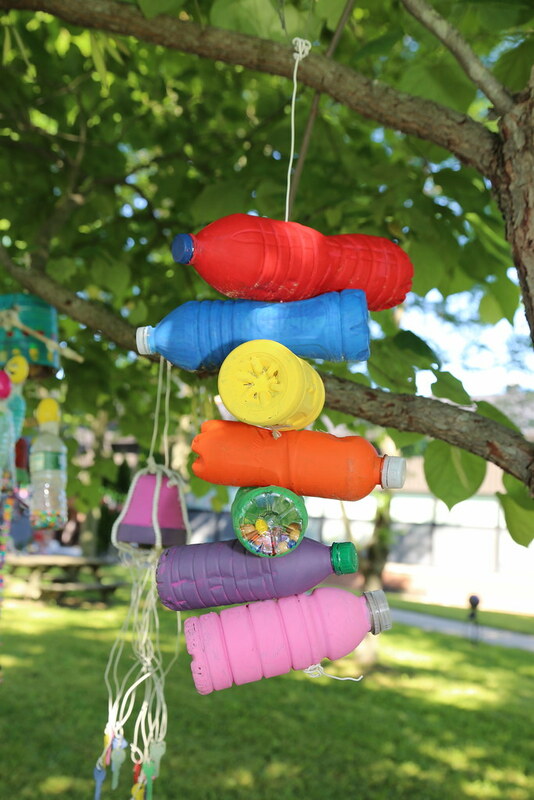 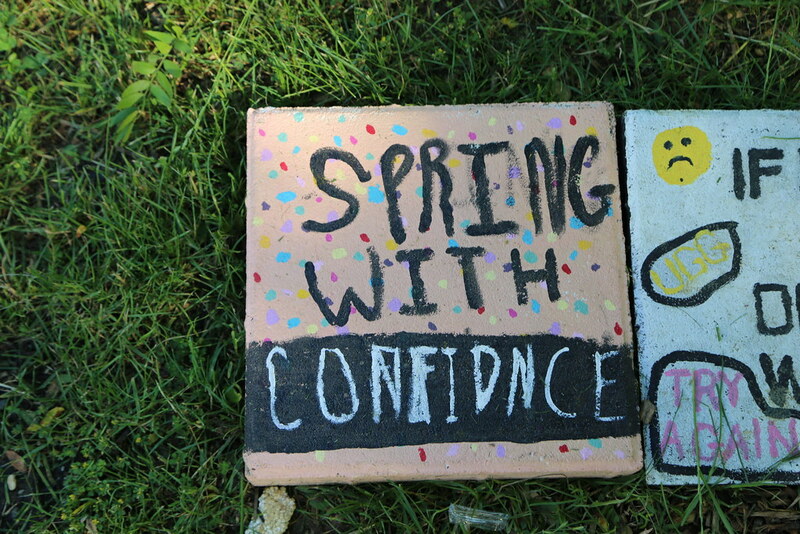 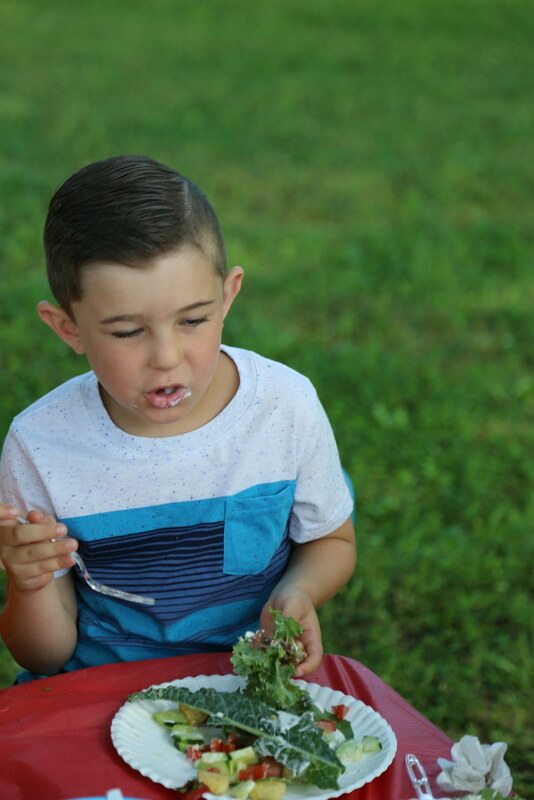 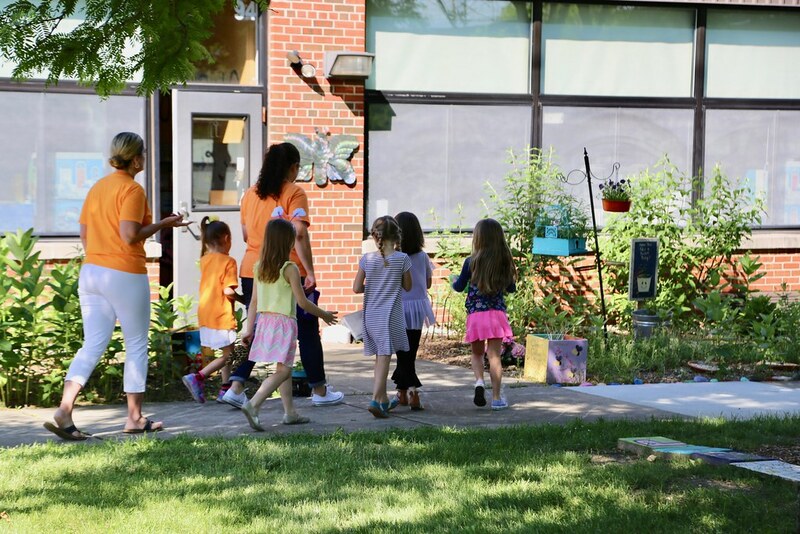 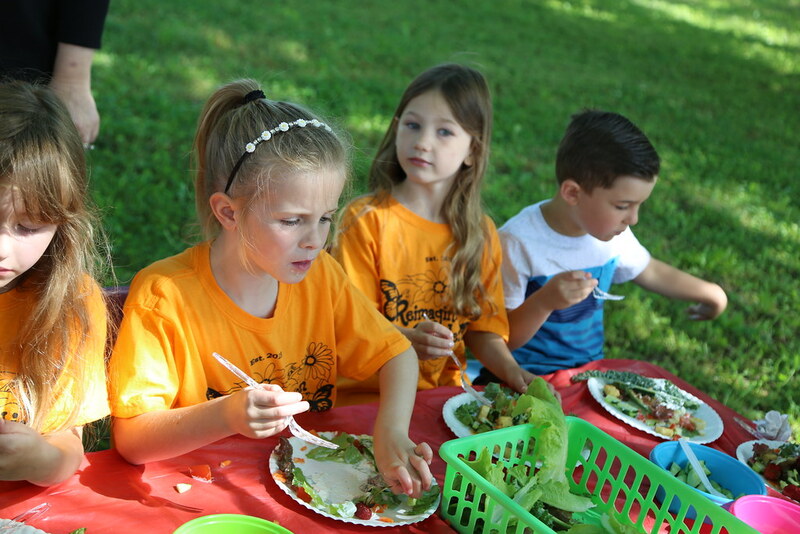 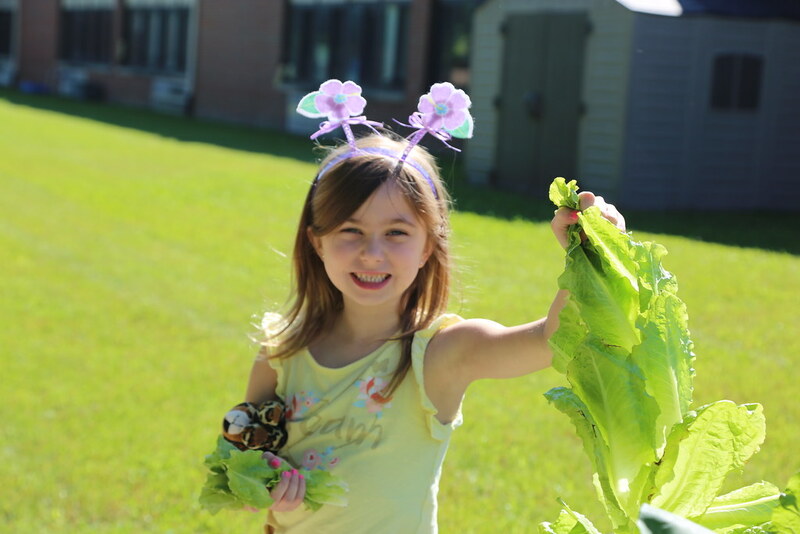 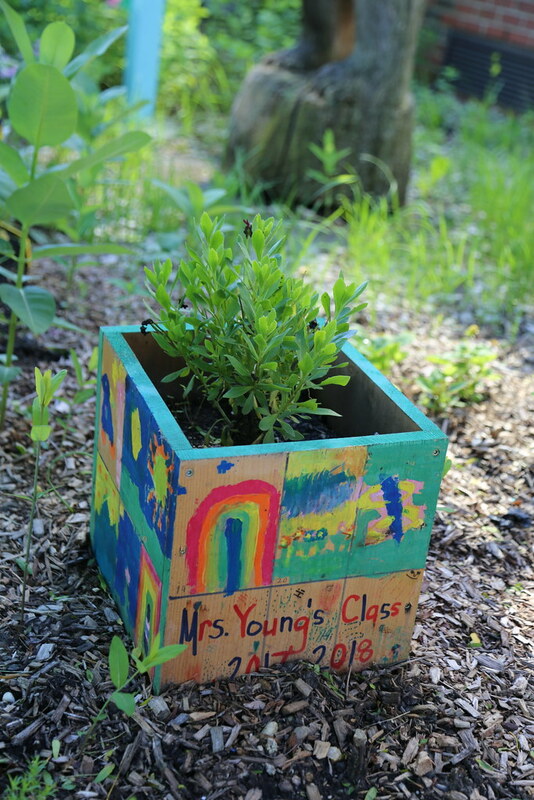 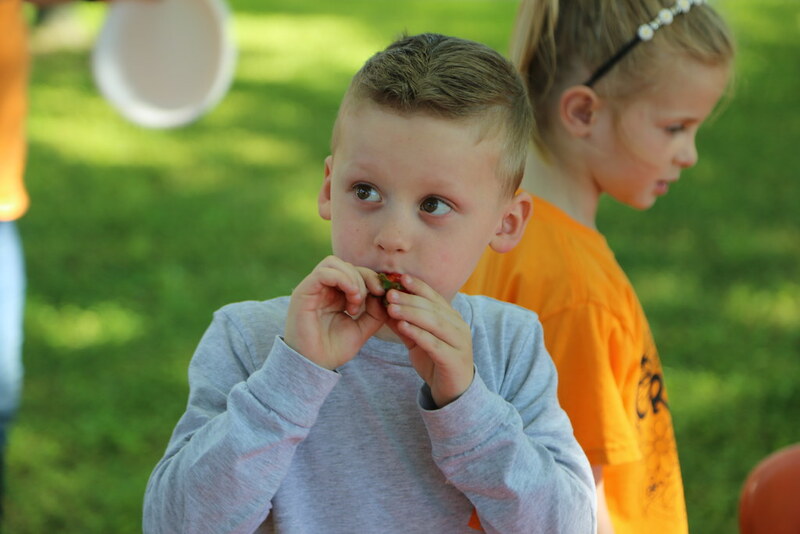 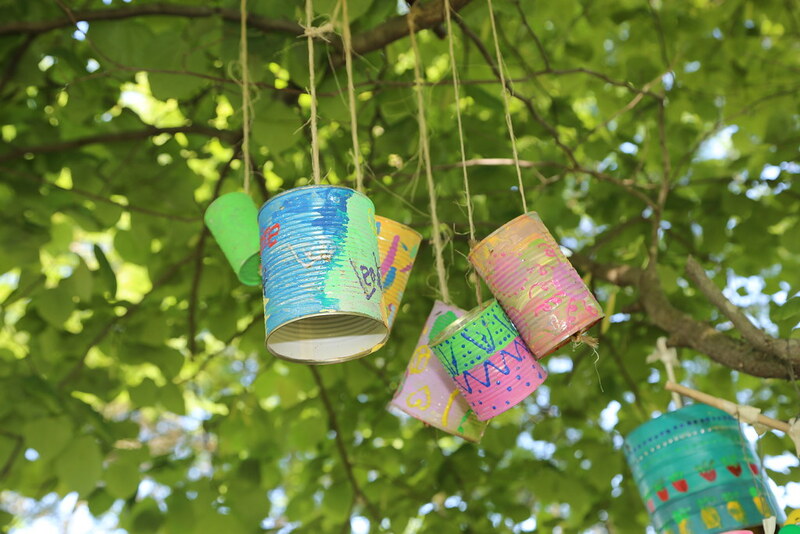 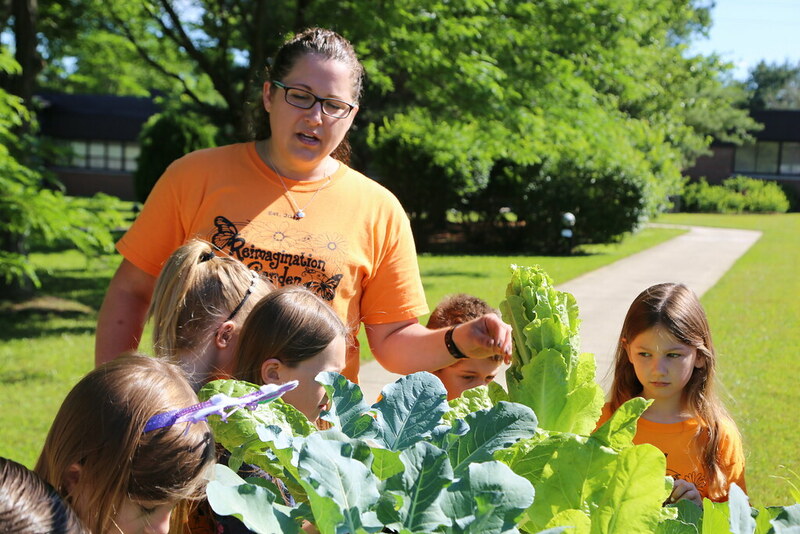 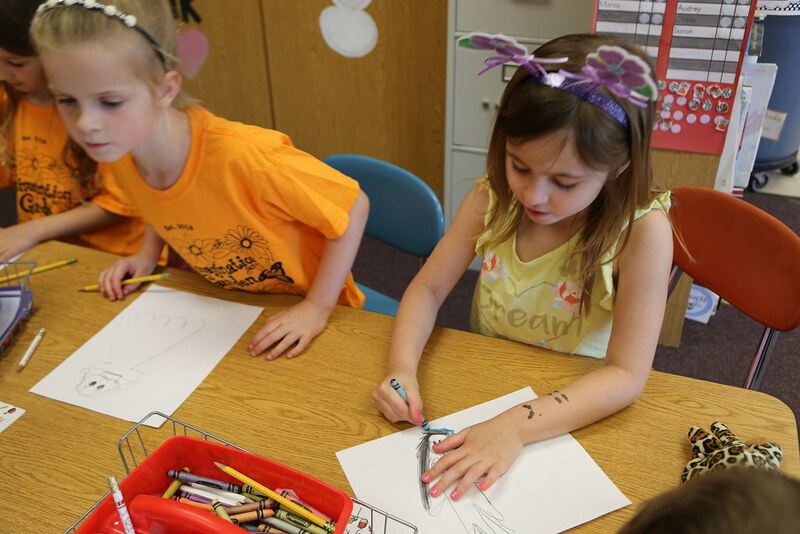 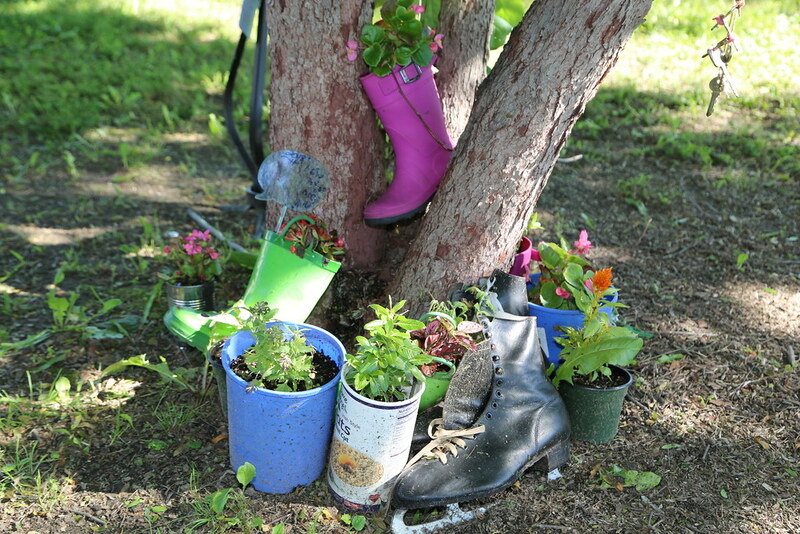 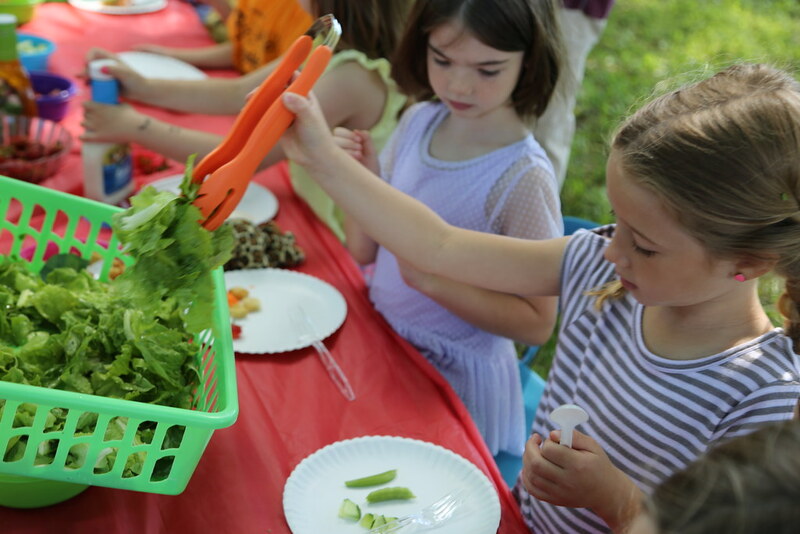 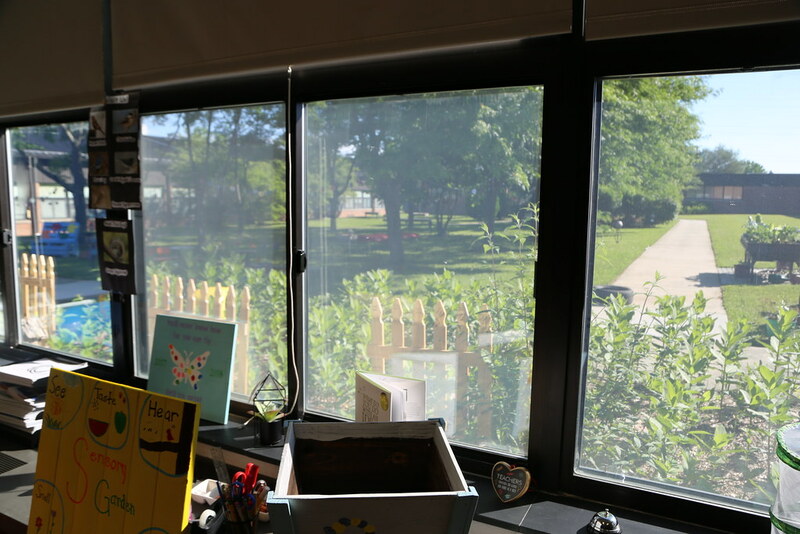 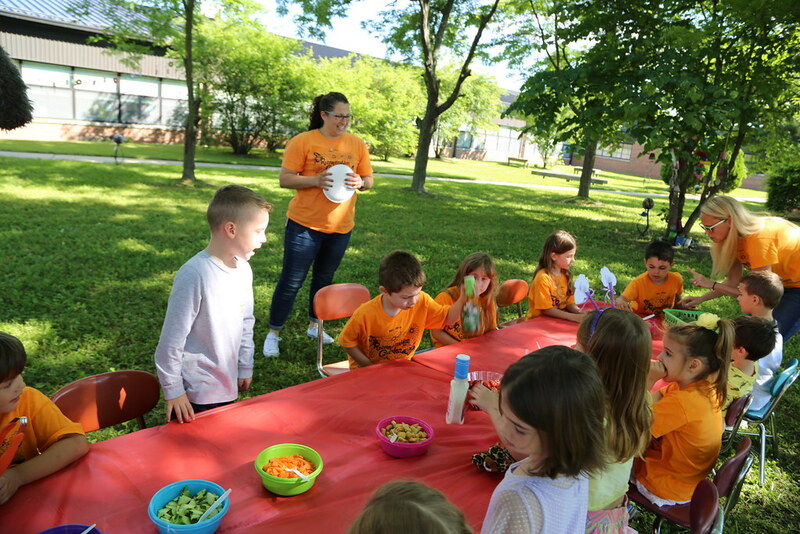 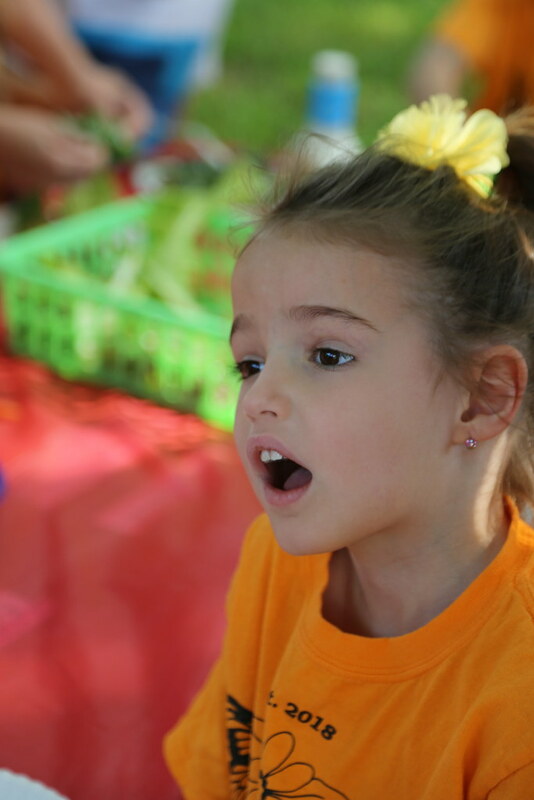 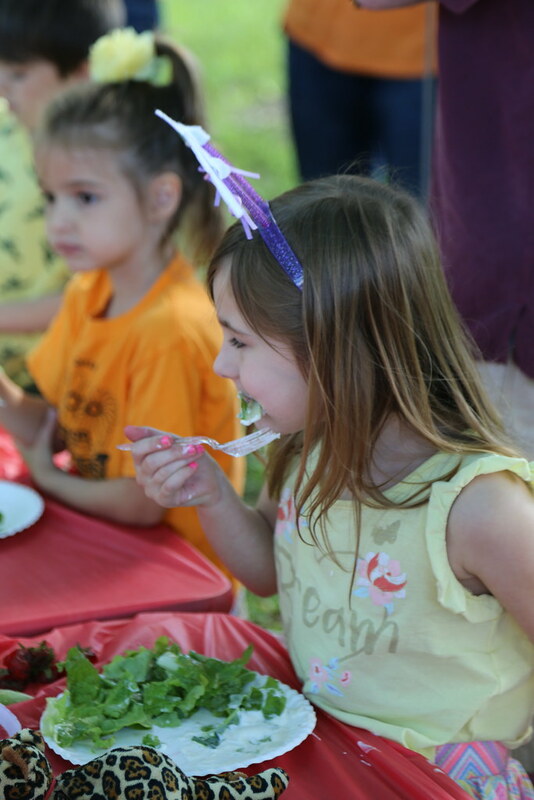 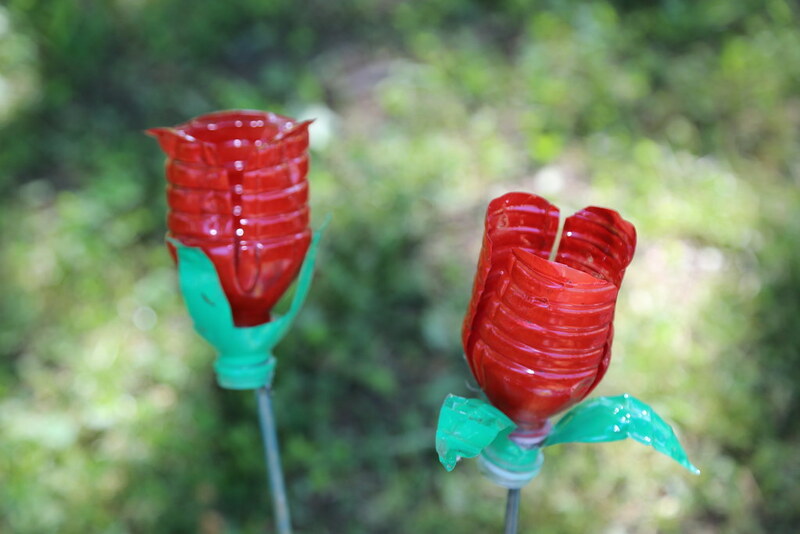 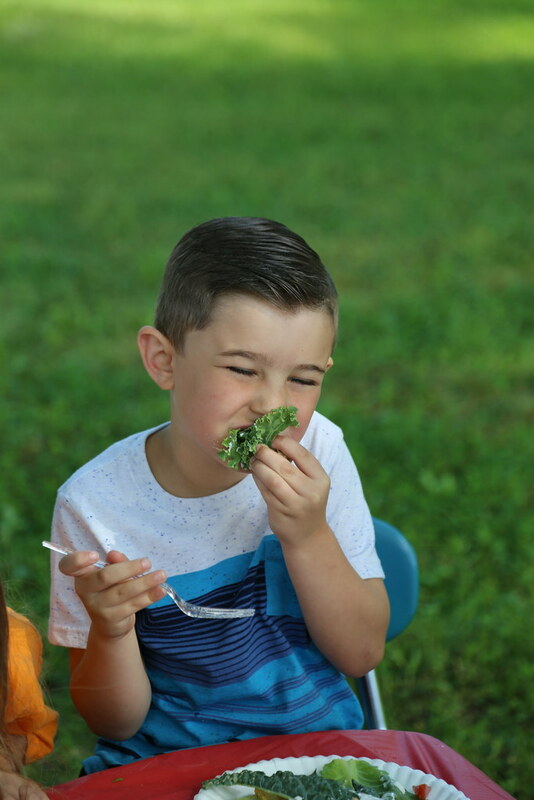 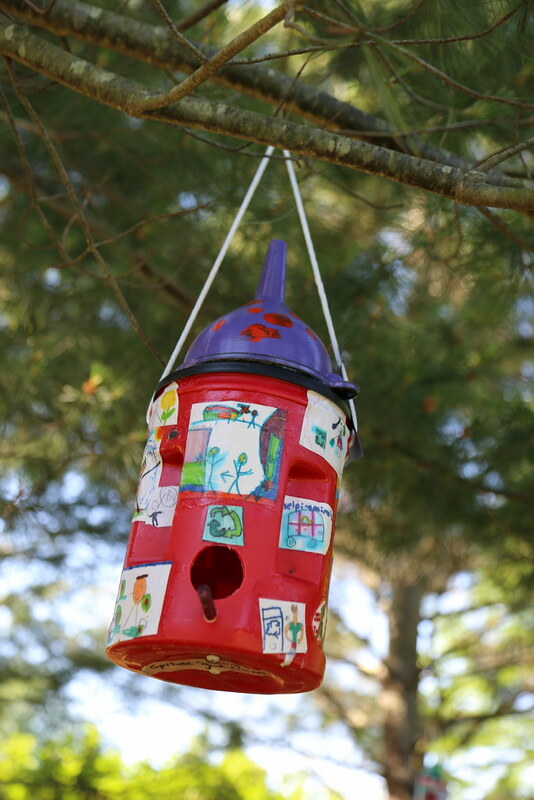 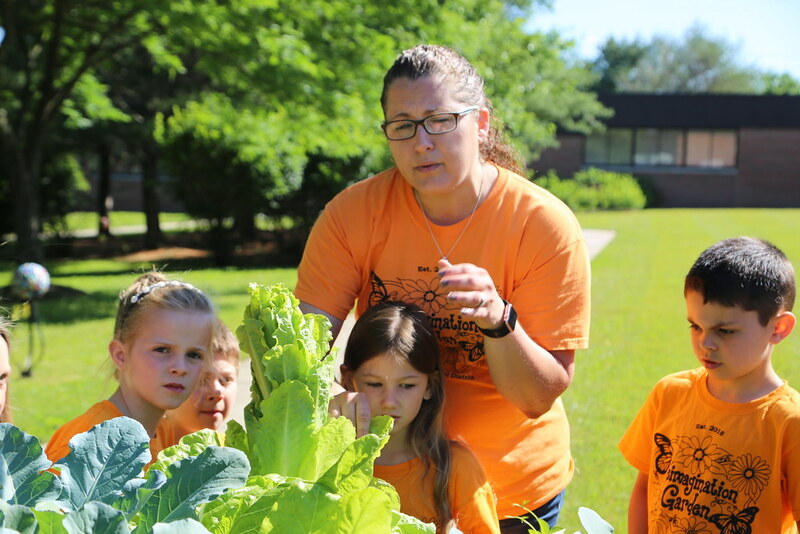 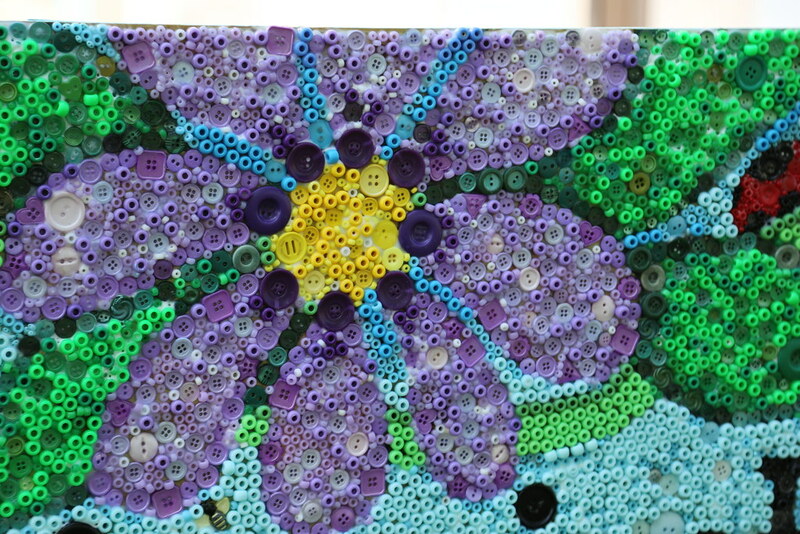 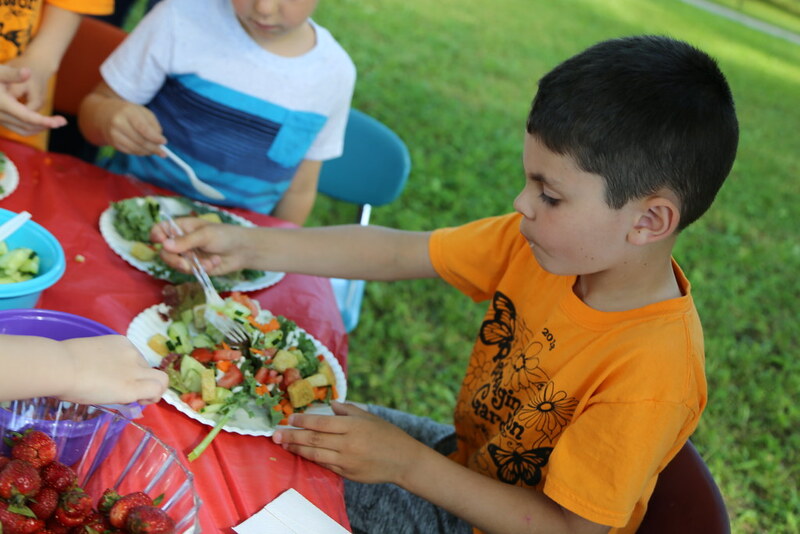 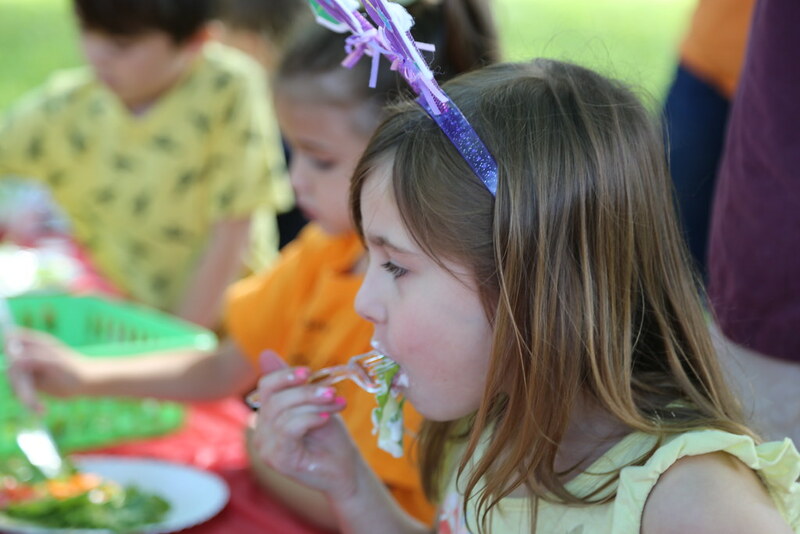 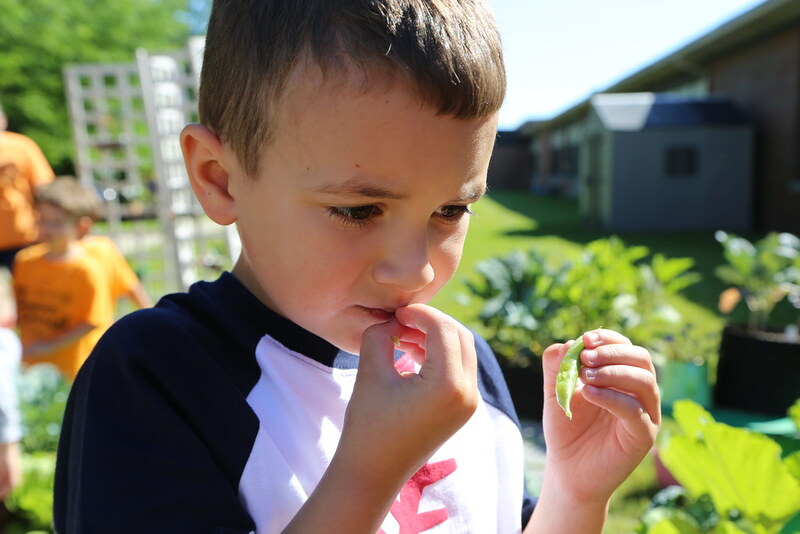 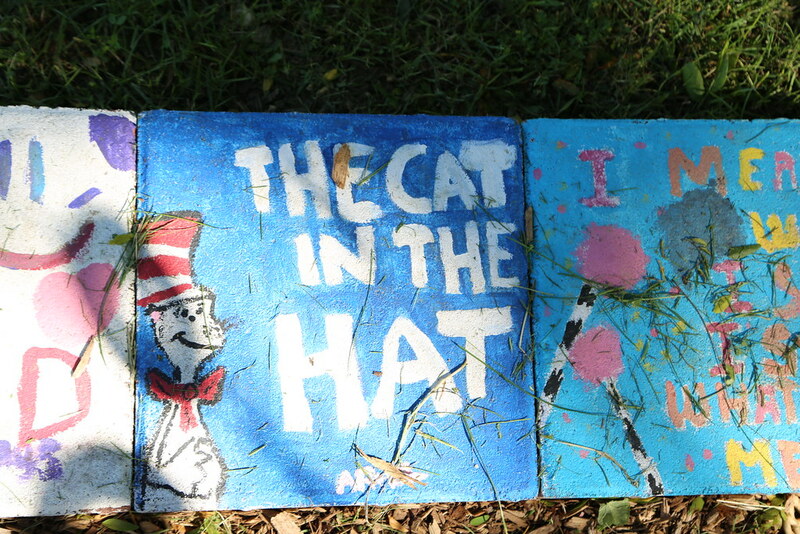 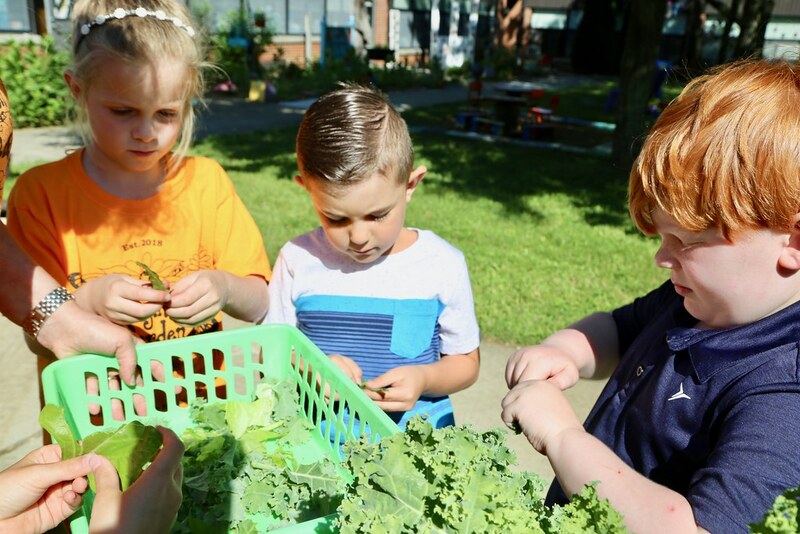 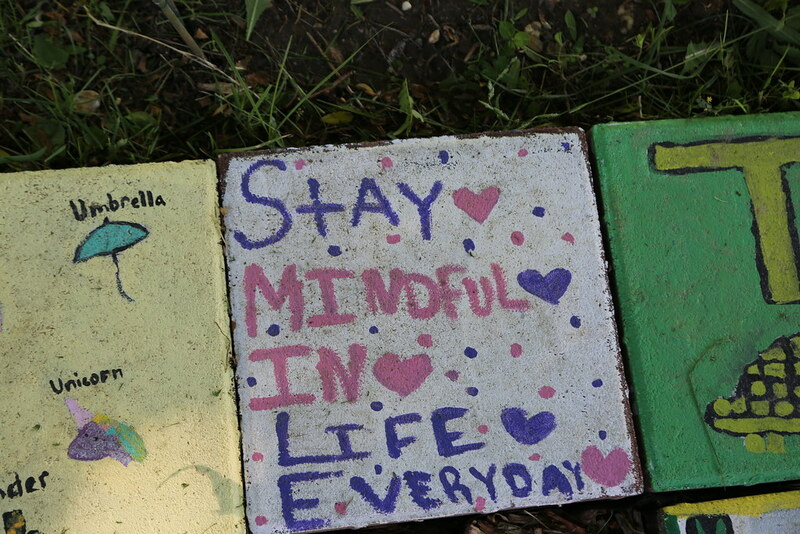 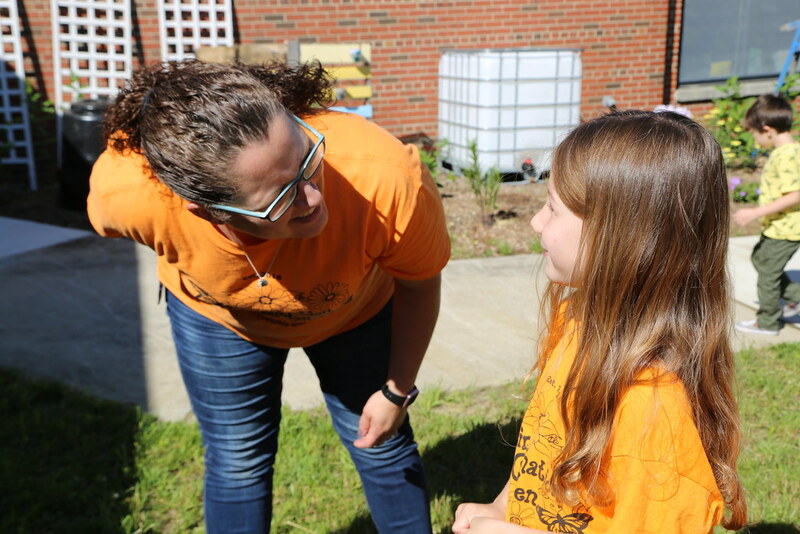 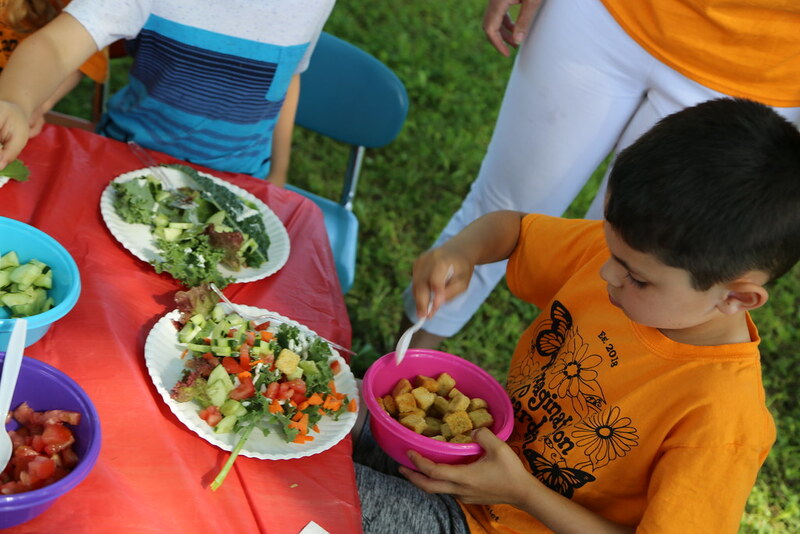 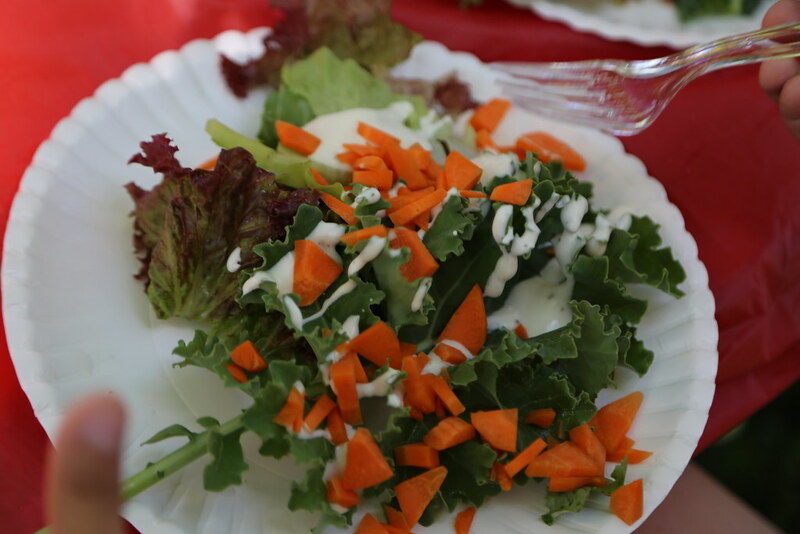 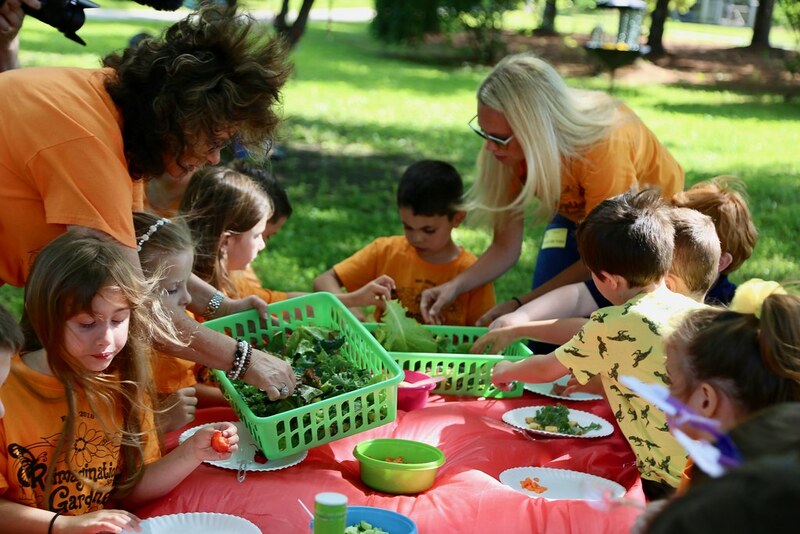 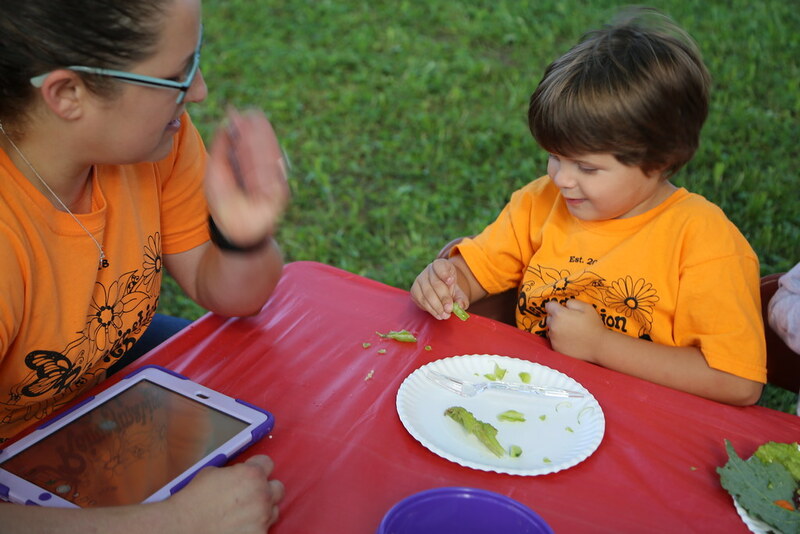 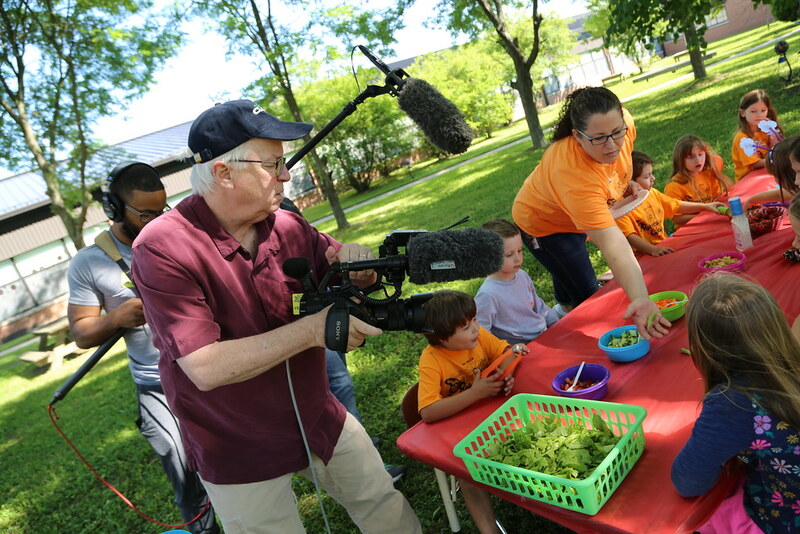 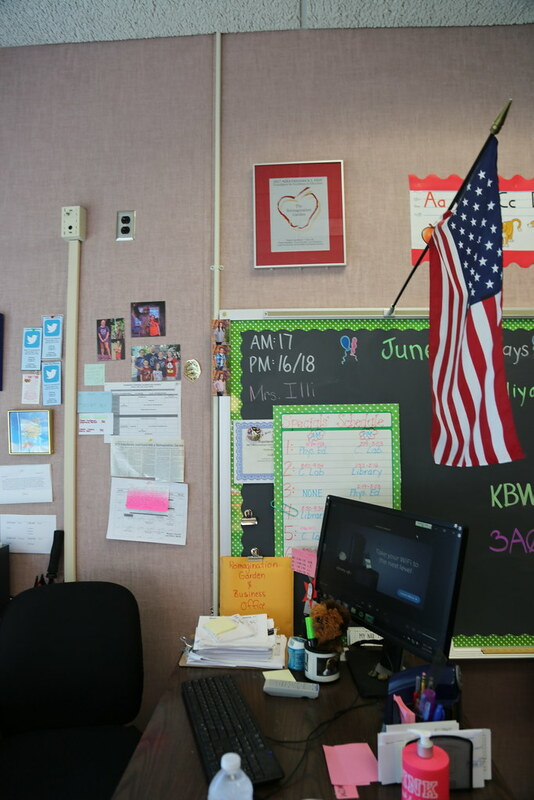 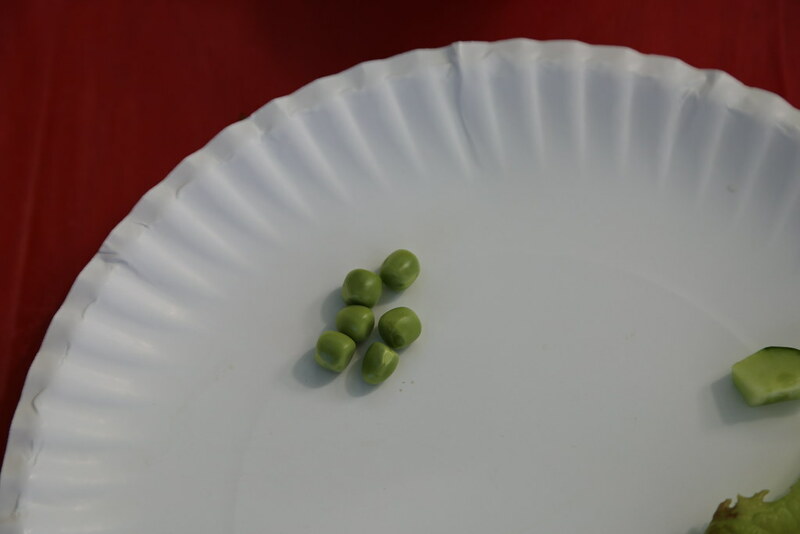 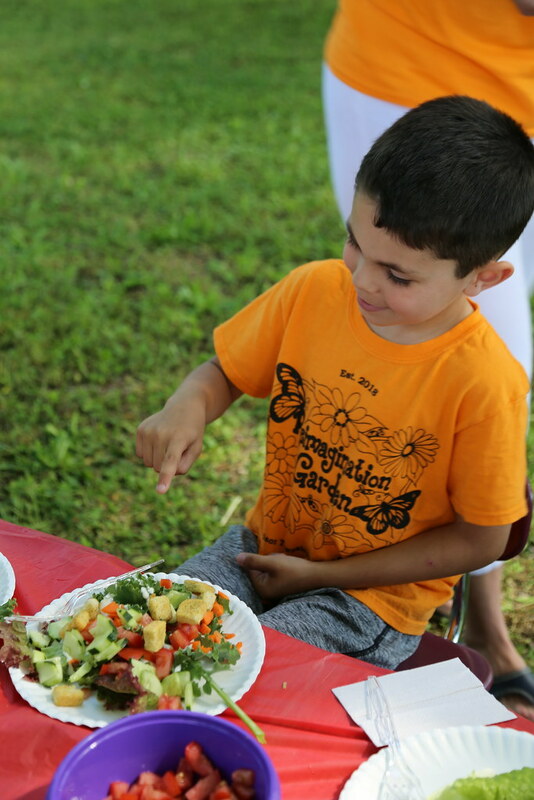 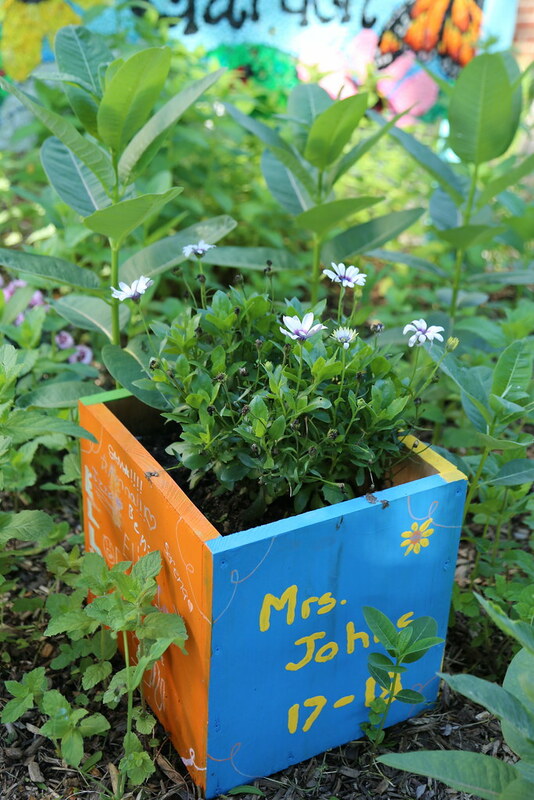 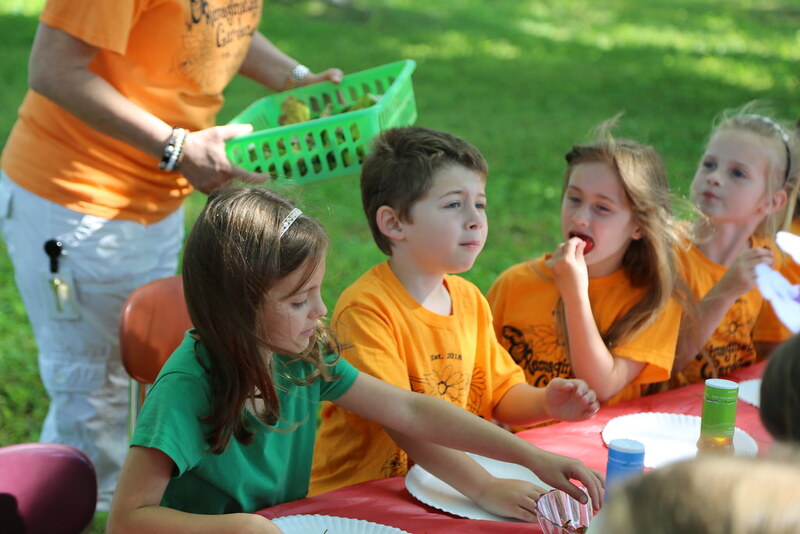 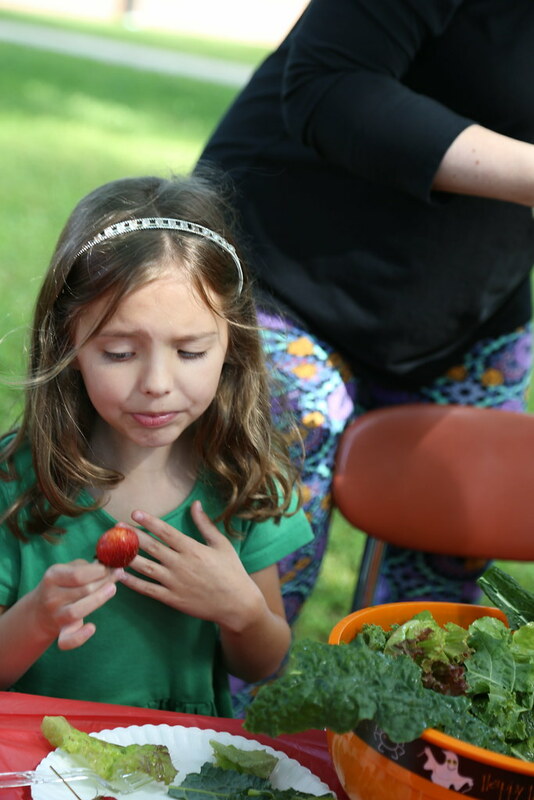 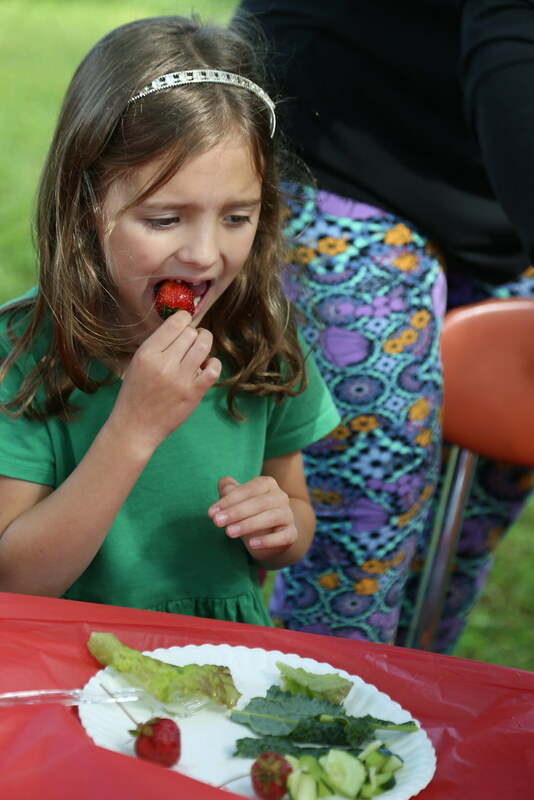 The cross-curricular lessons include drawing, journaling, counting, sorting plants, observing life cycles making connections to the community and applying concepts of reduce-reuse-recycle to real-life circumstances. 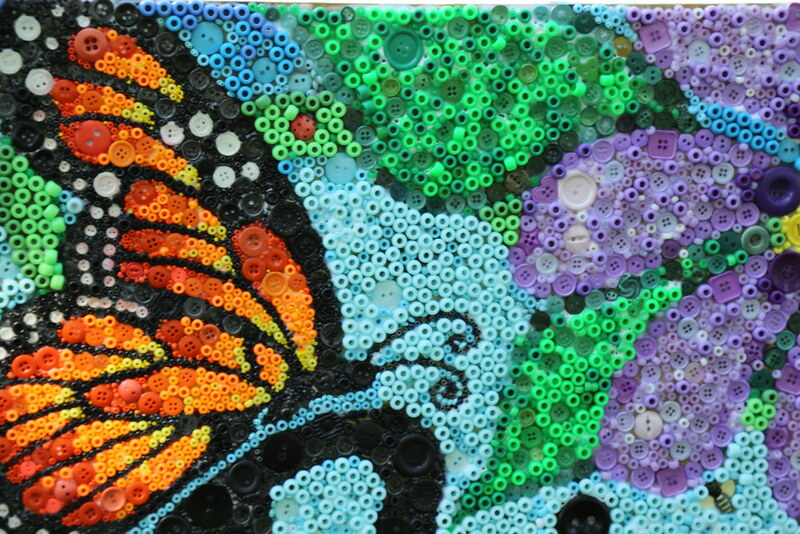 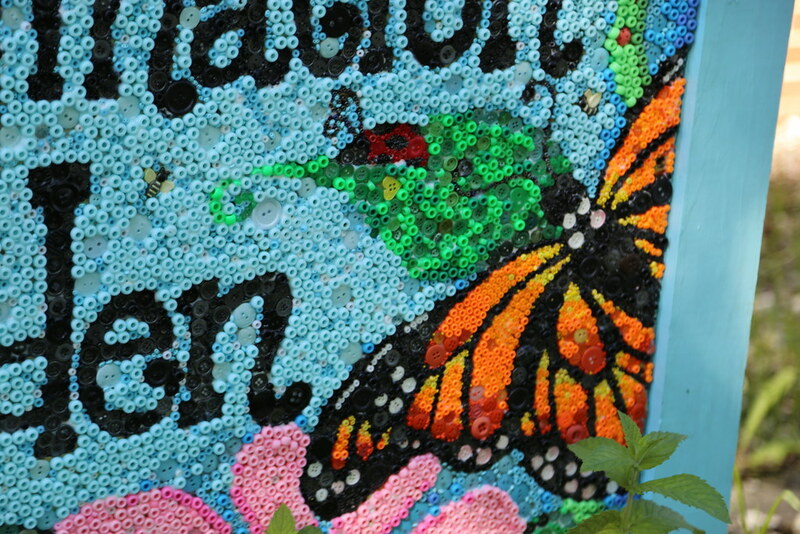 The year-long project will end with a butterfly parade.